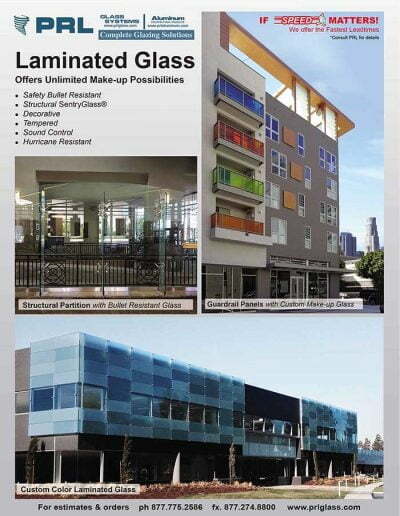 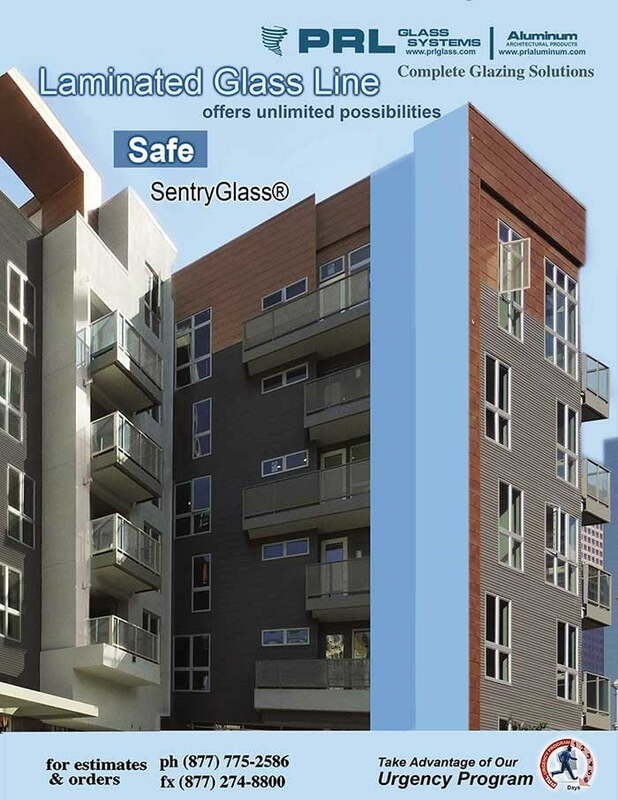 Textured Glass in Los Angeles, CA. 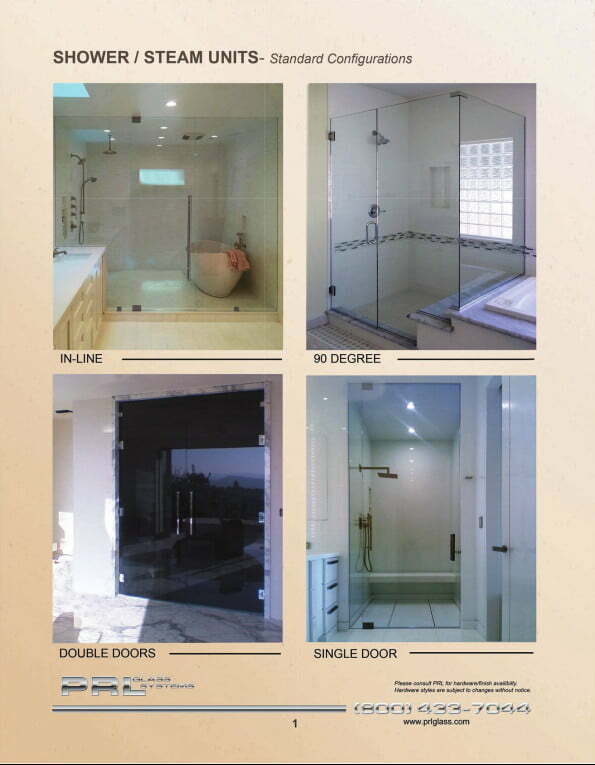 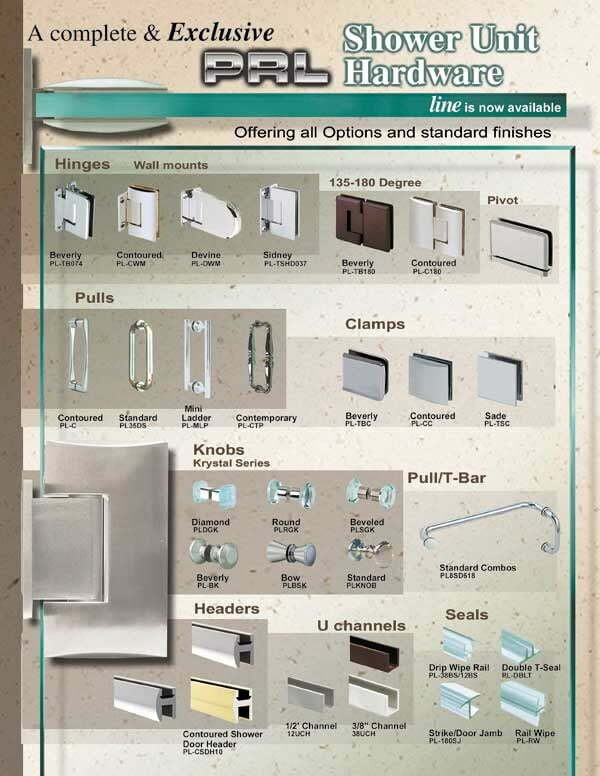 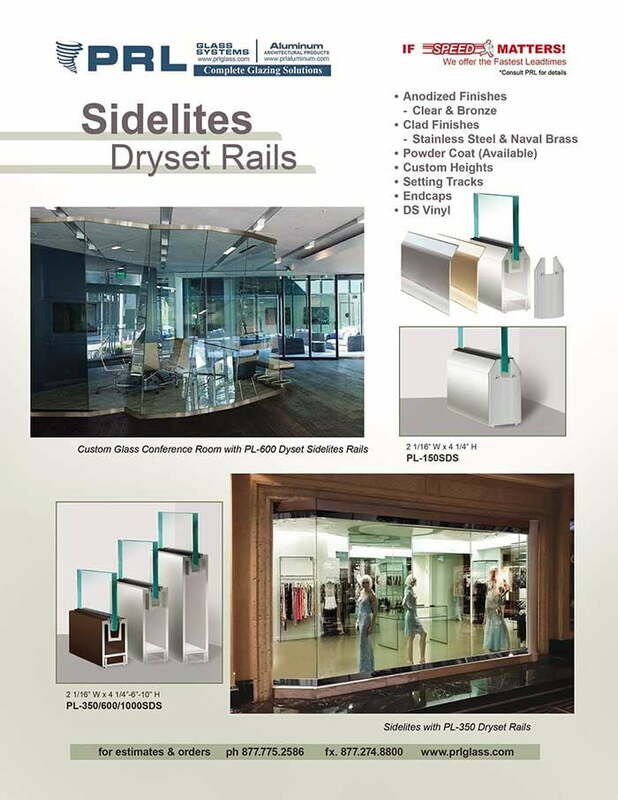 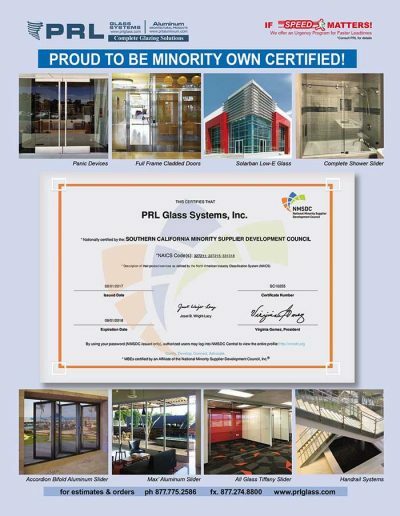 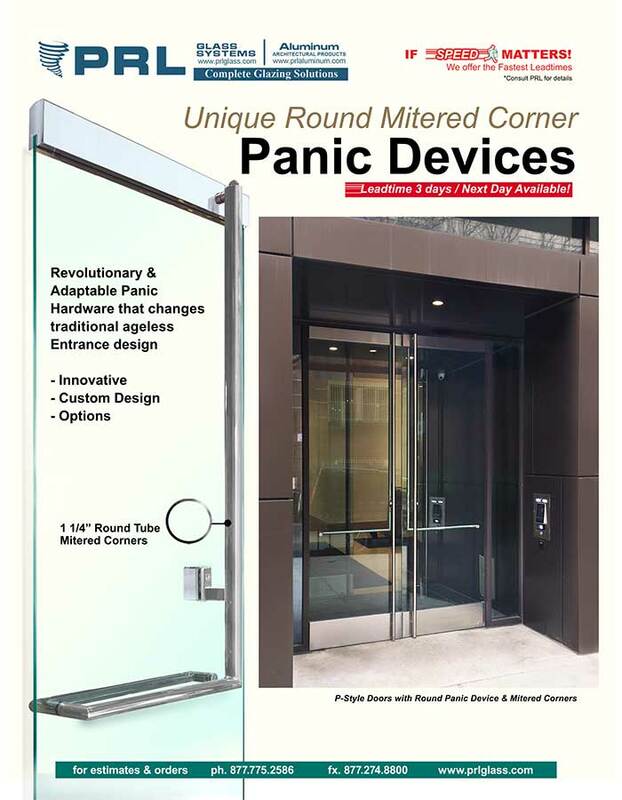 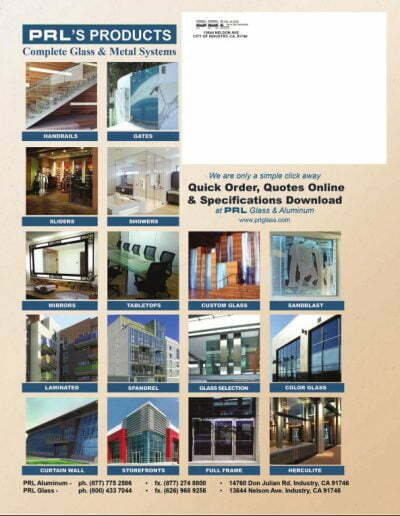 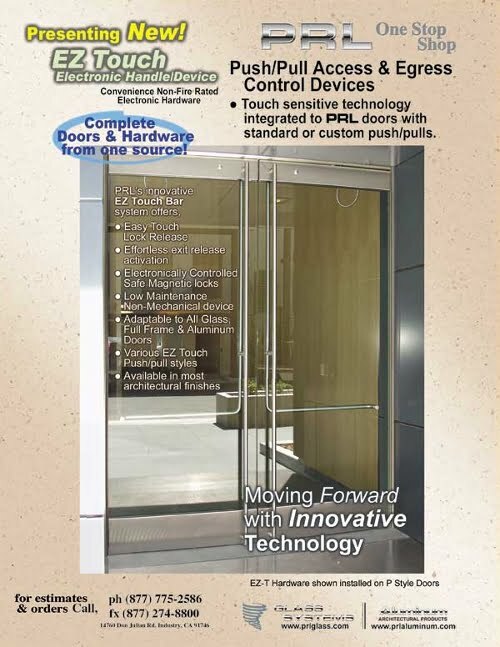 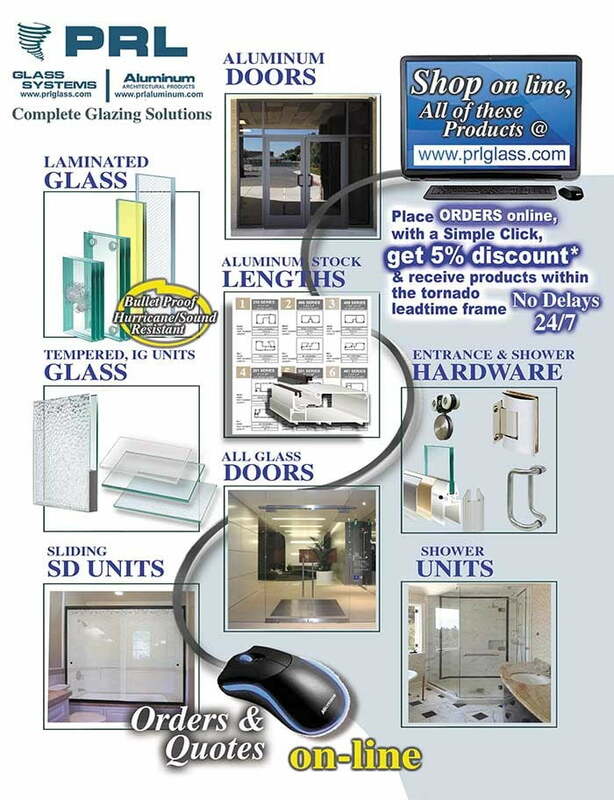 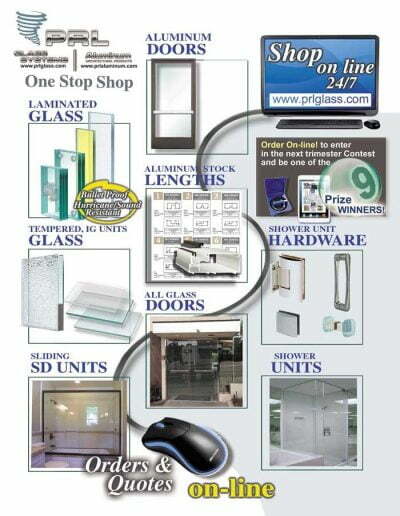 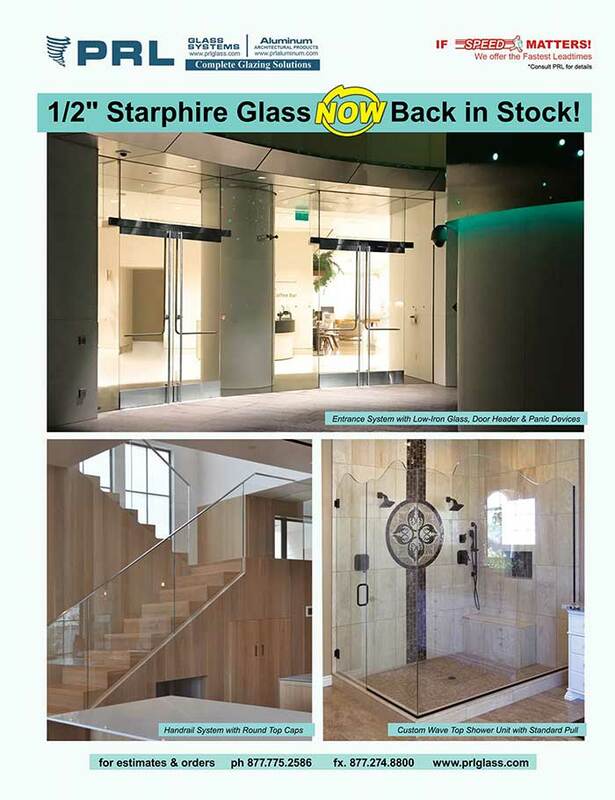 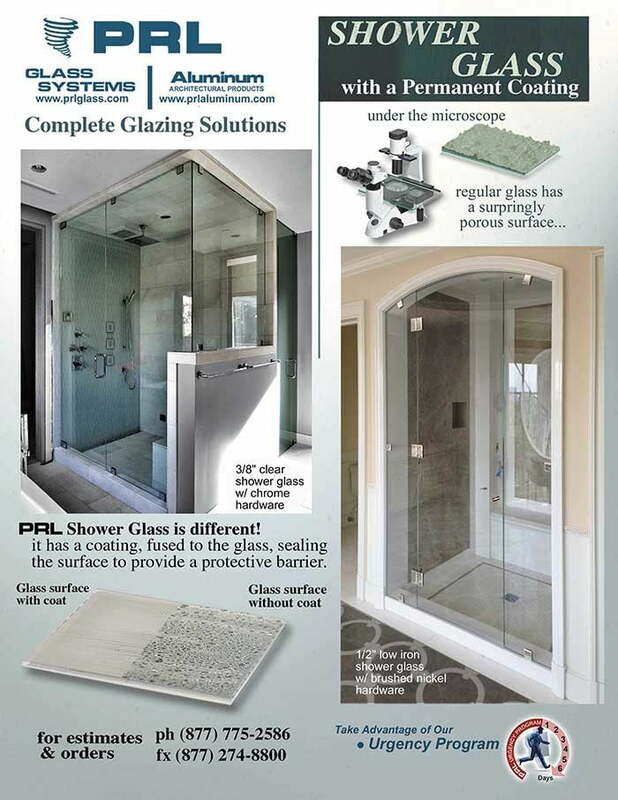 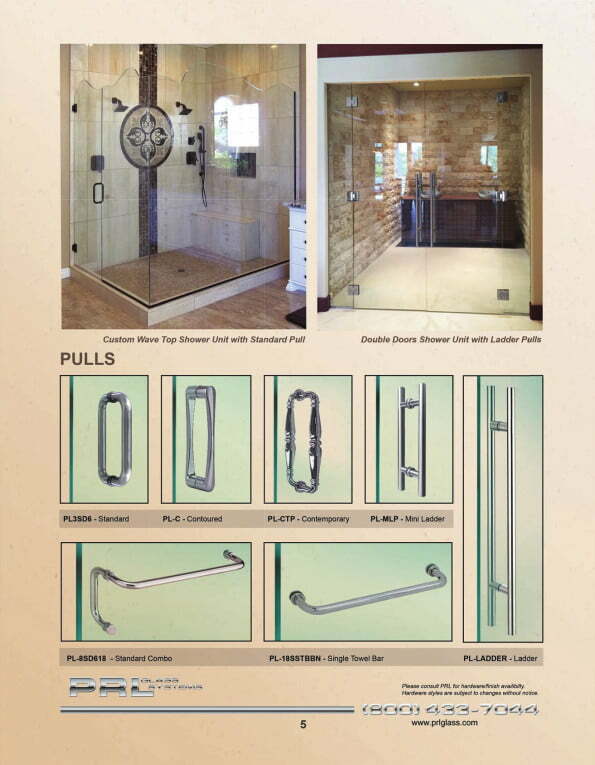 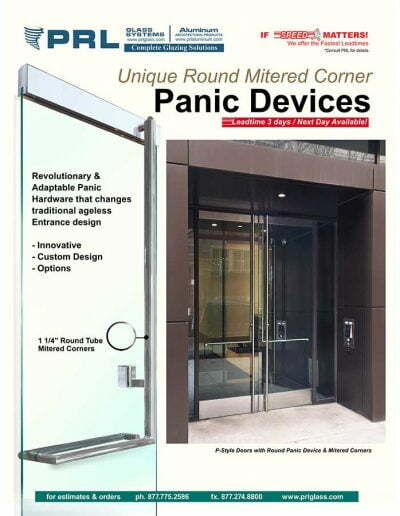 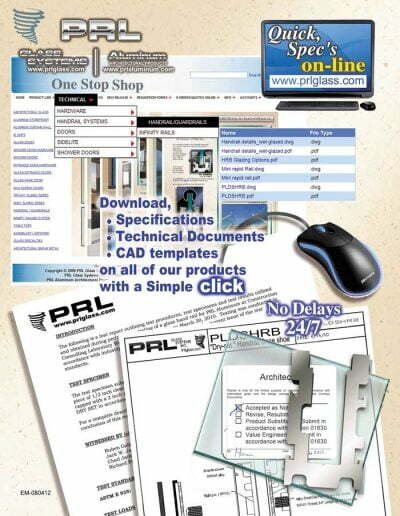 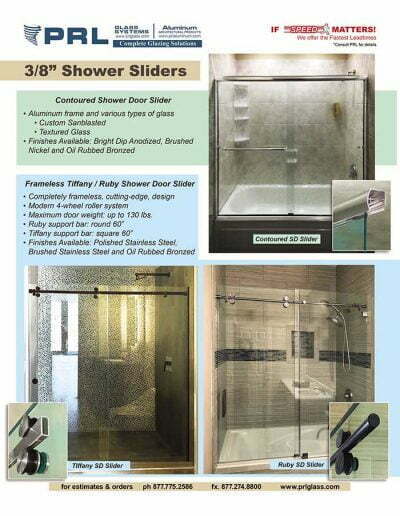 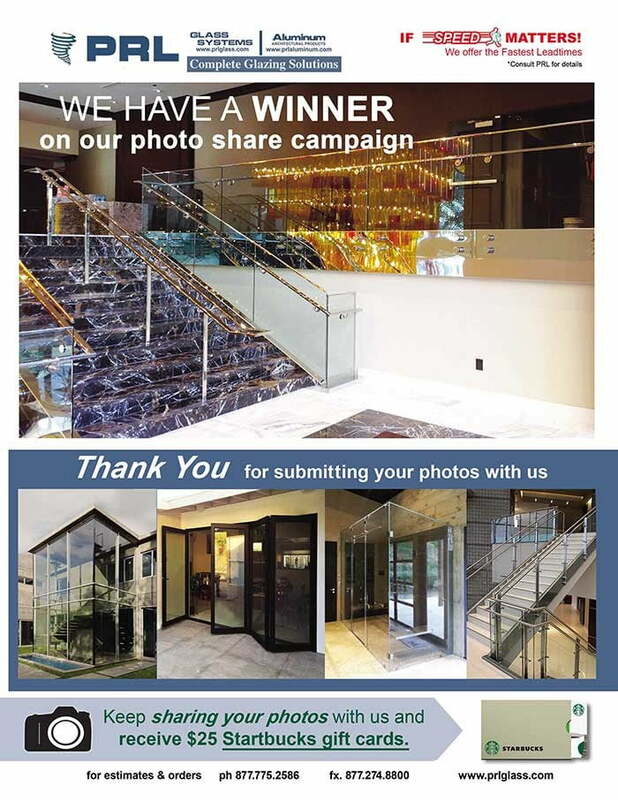 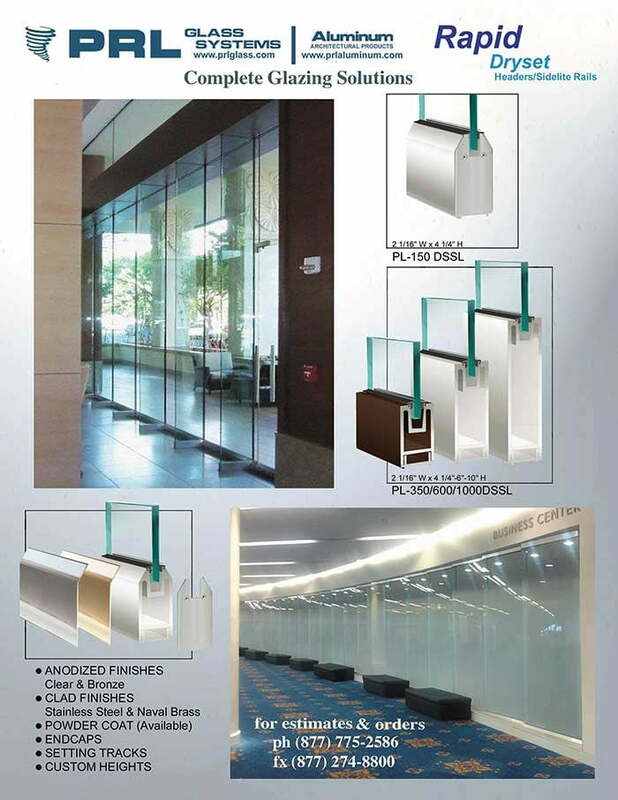 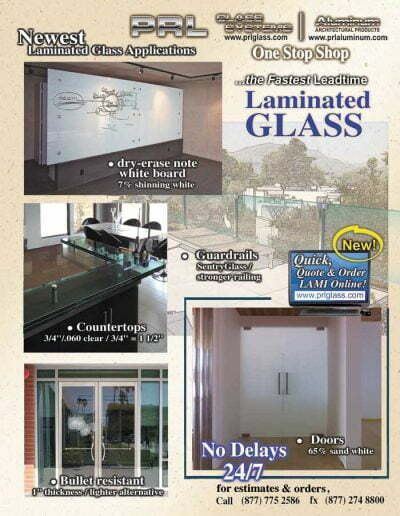 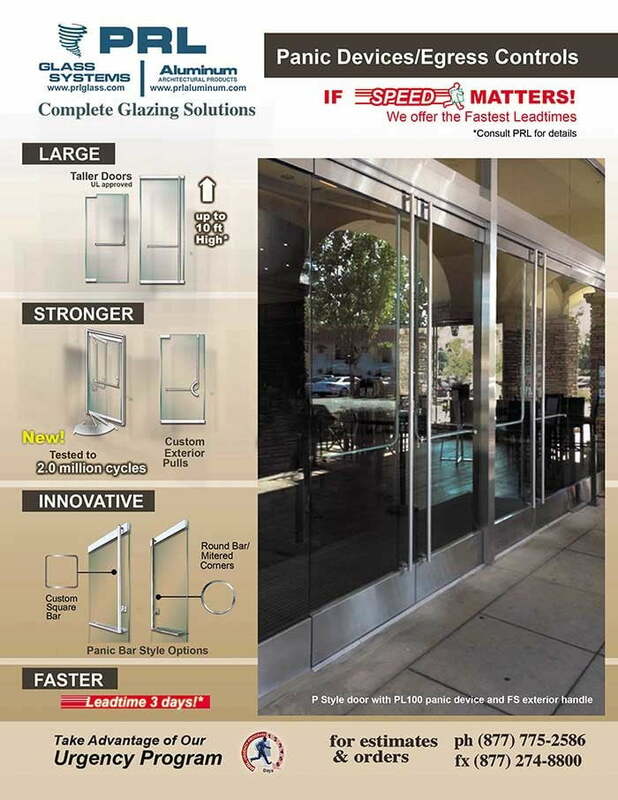 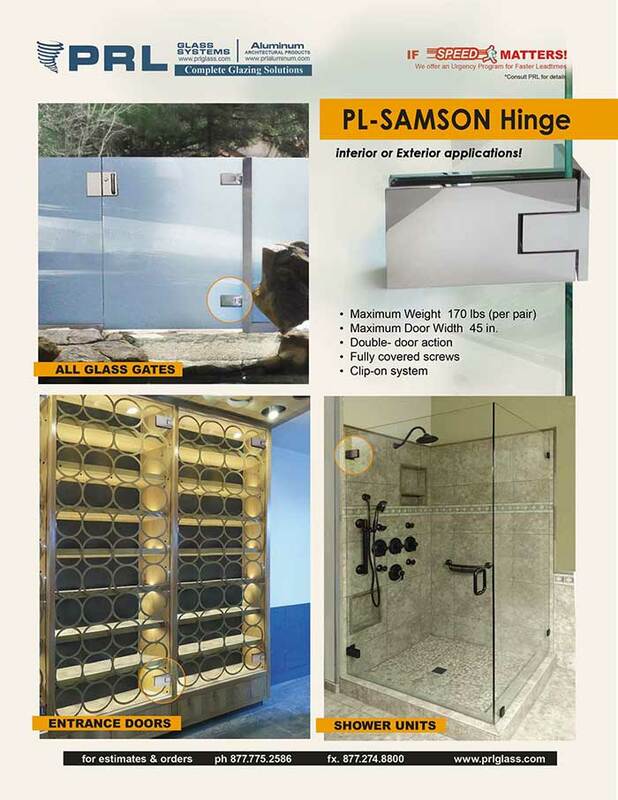 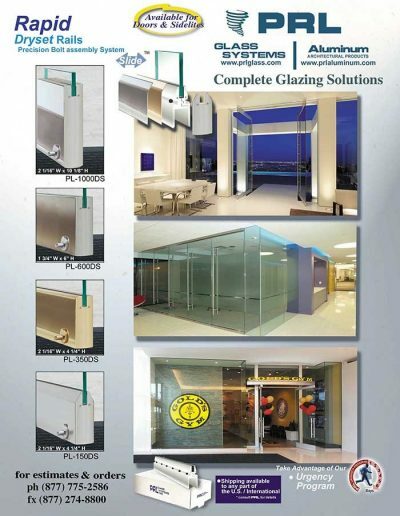 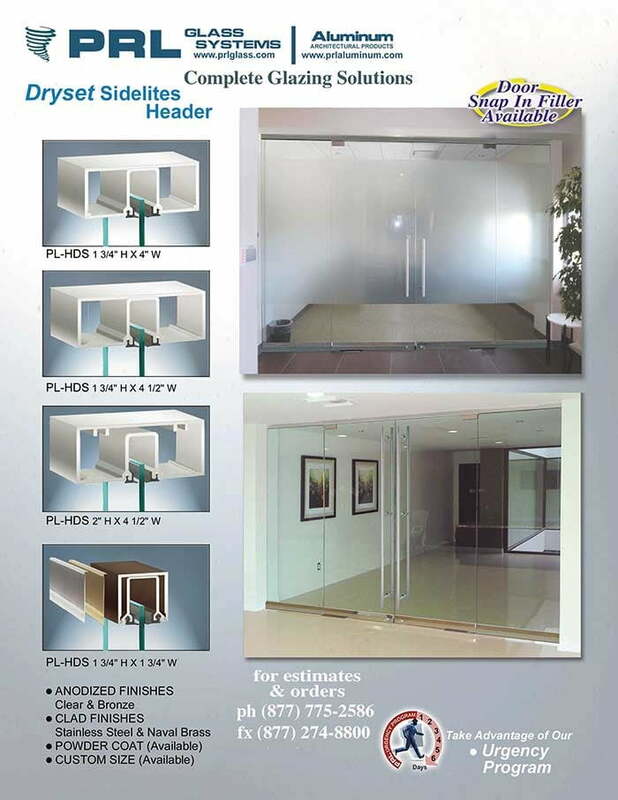 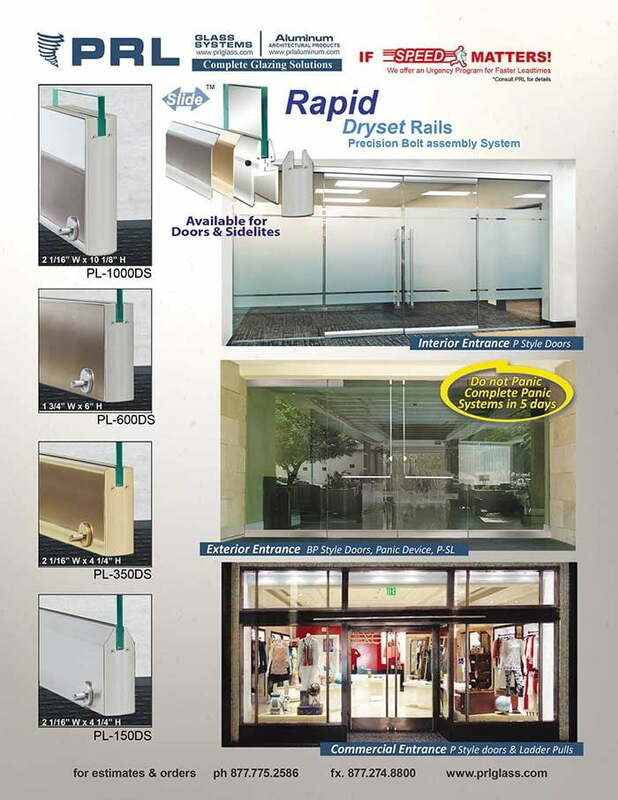 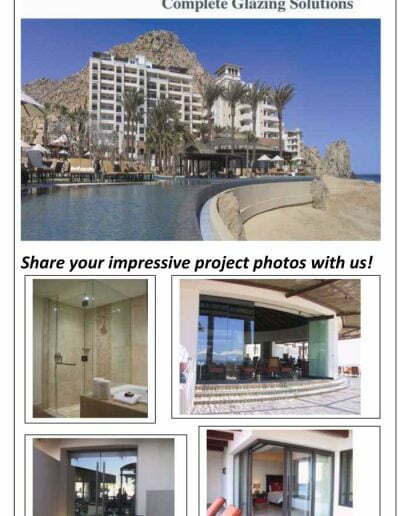 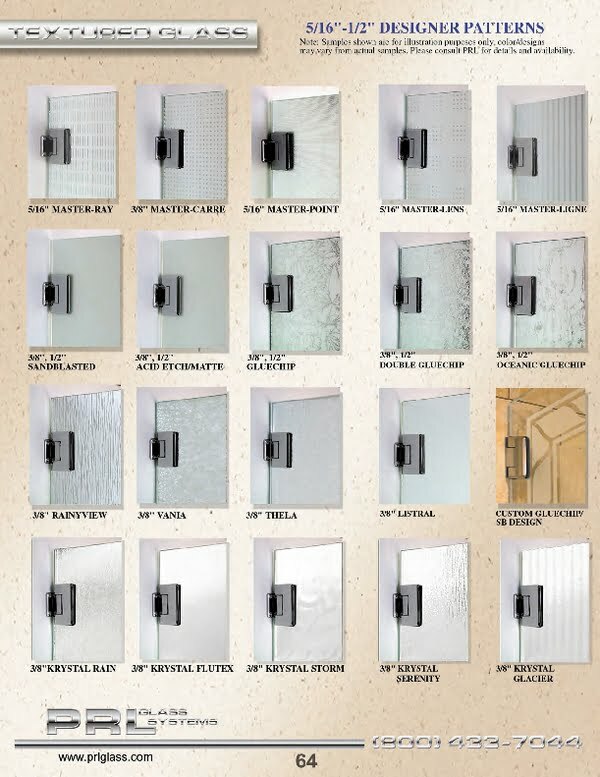 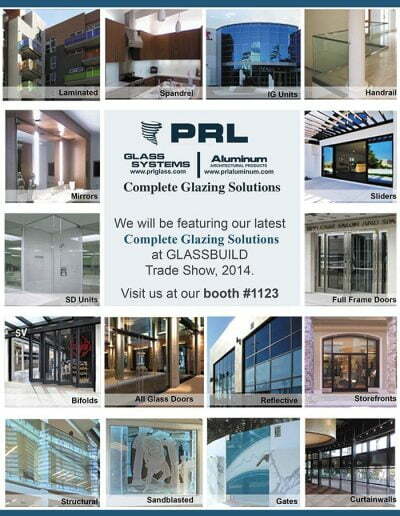 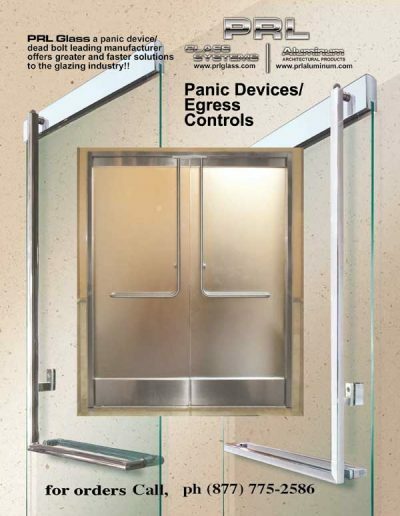 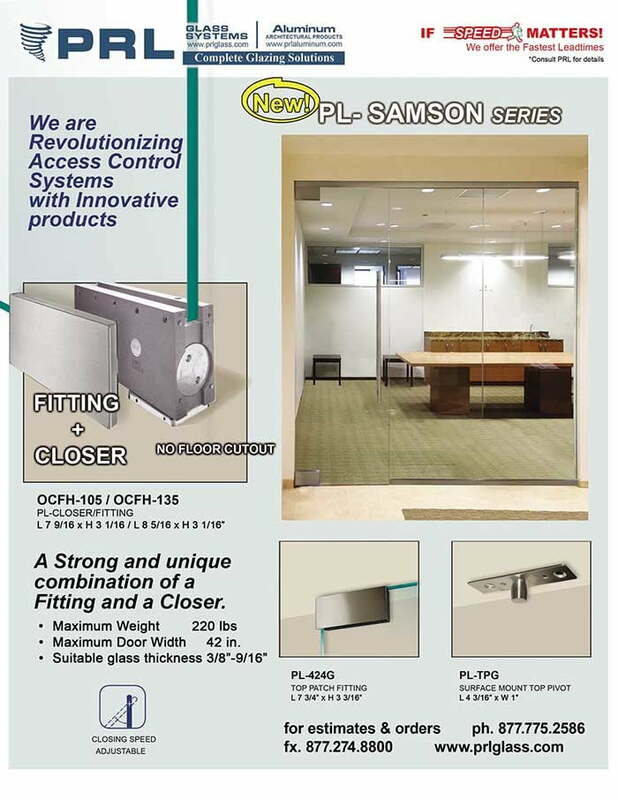 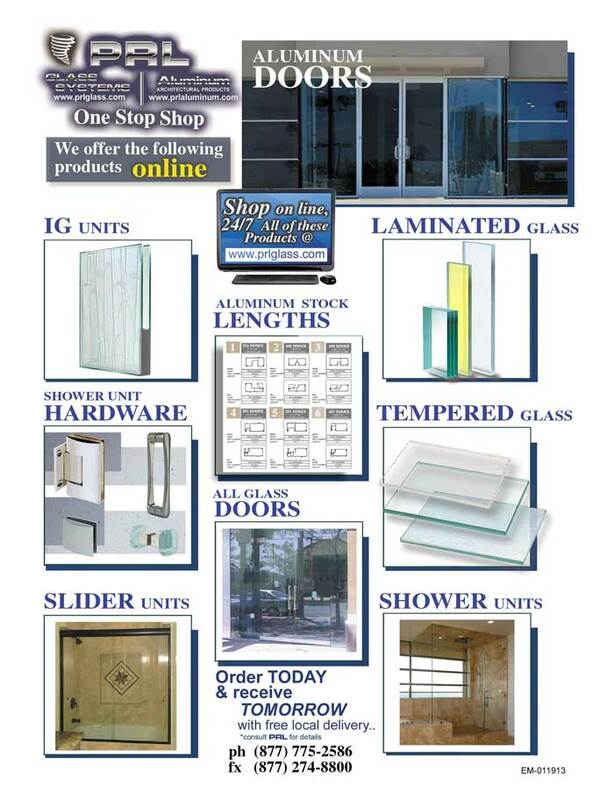 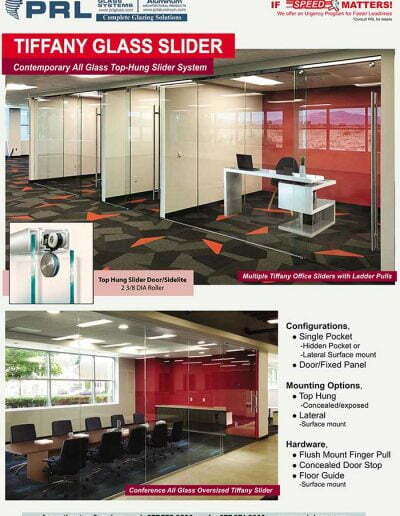 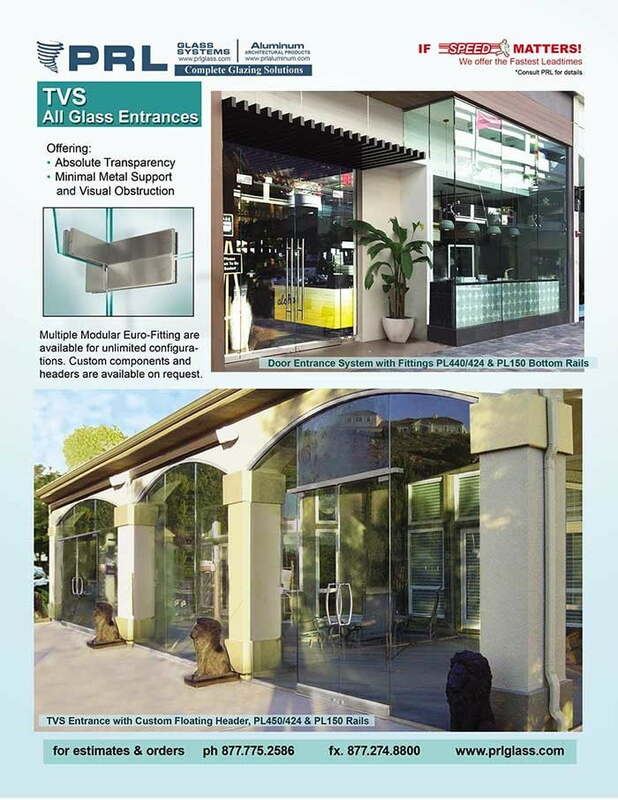 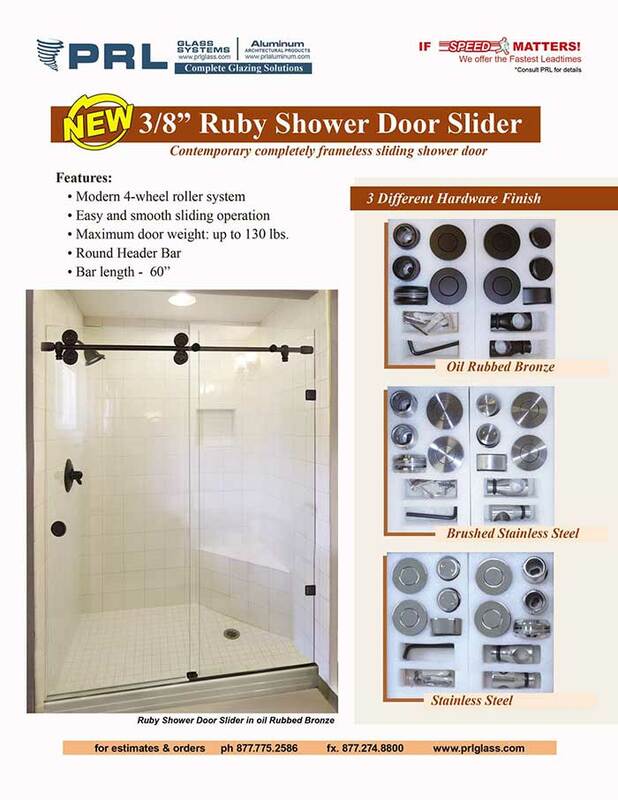 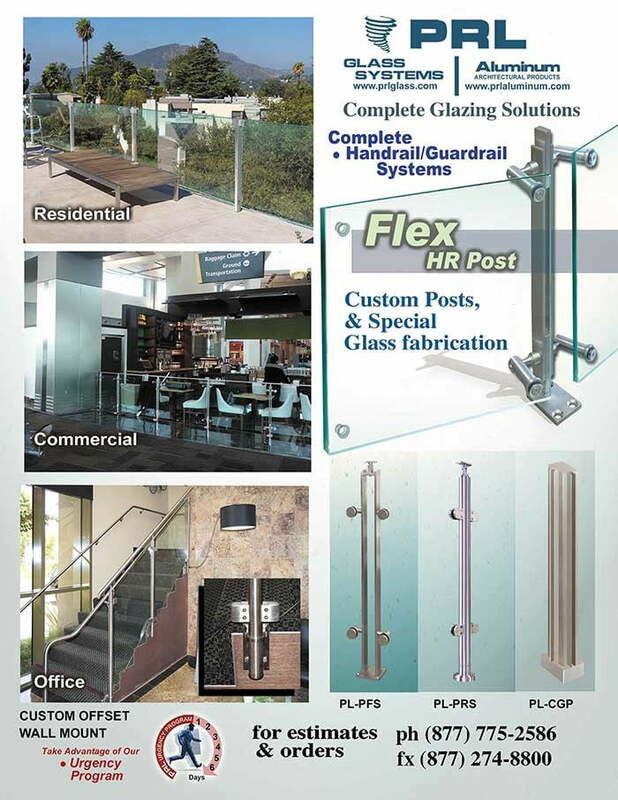 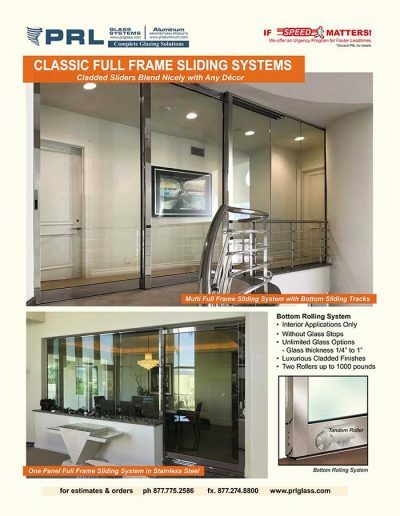 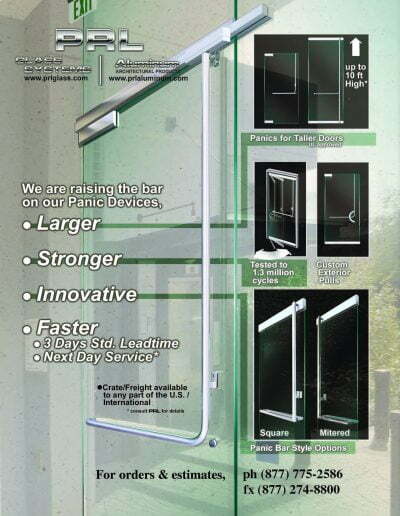 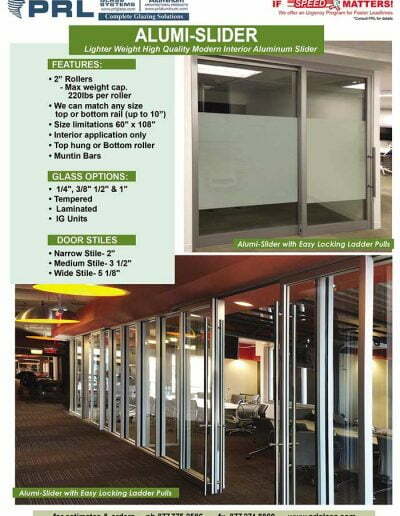 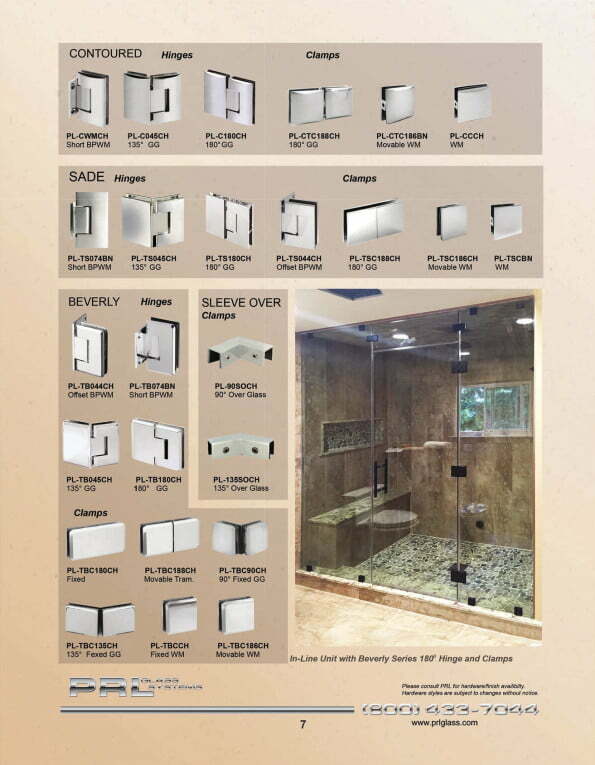 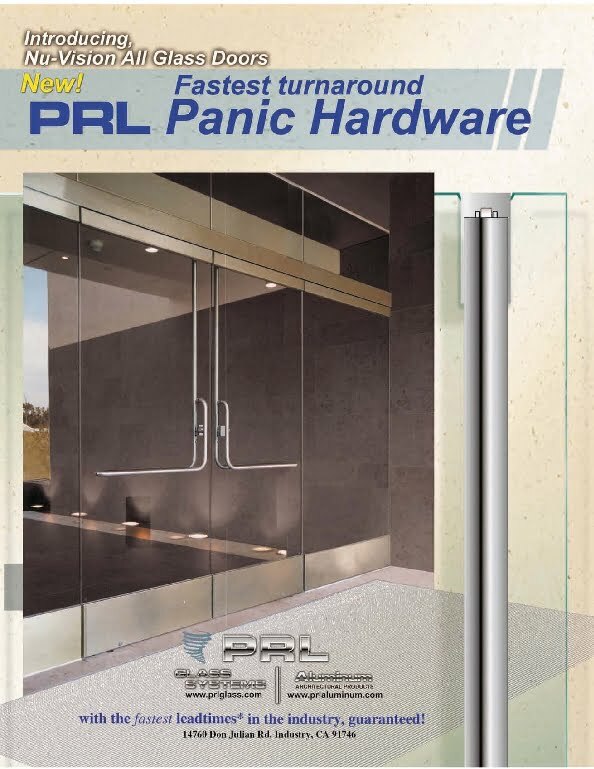 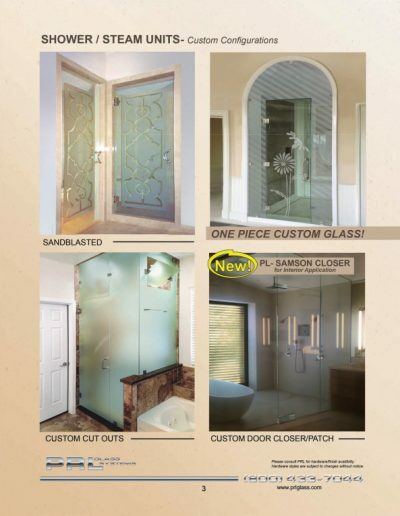 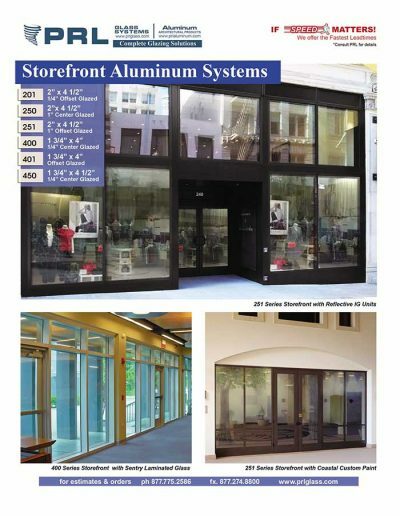 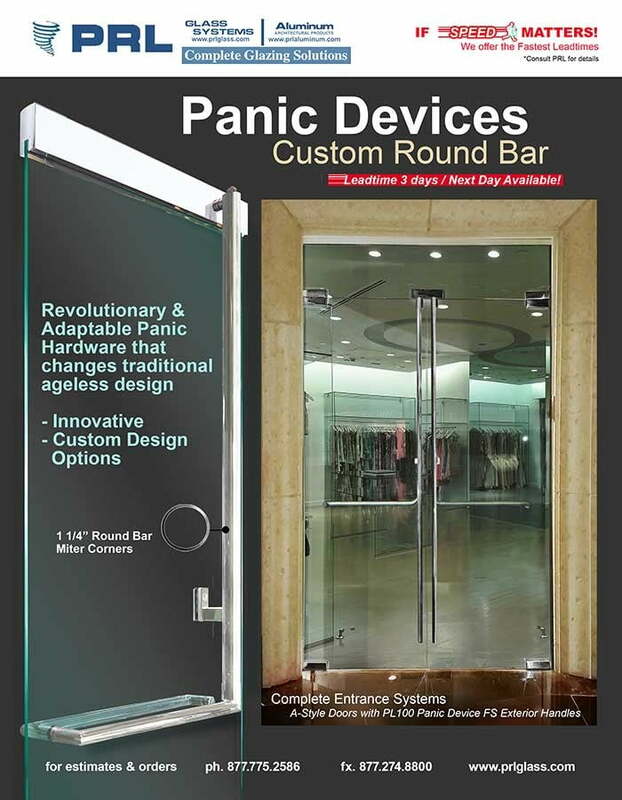 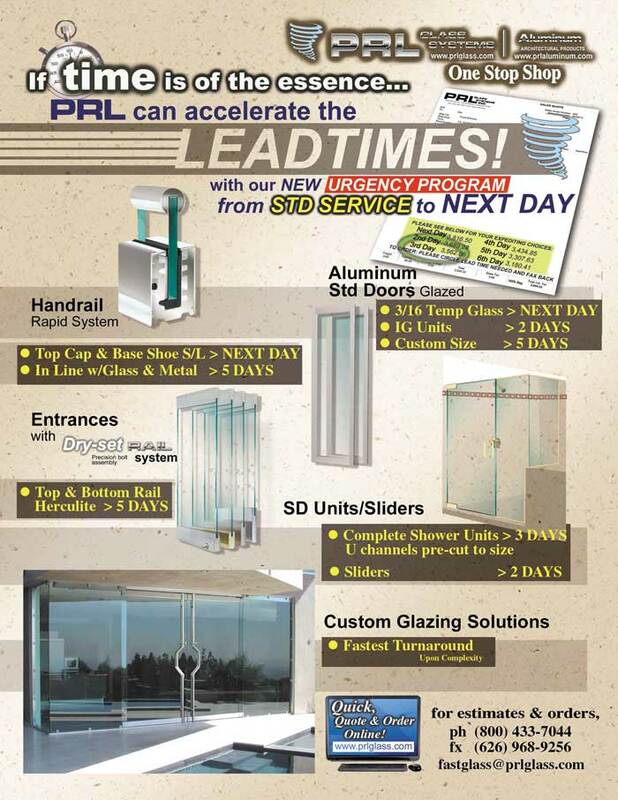 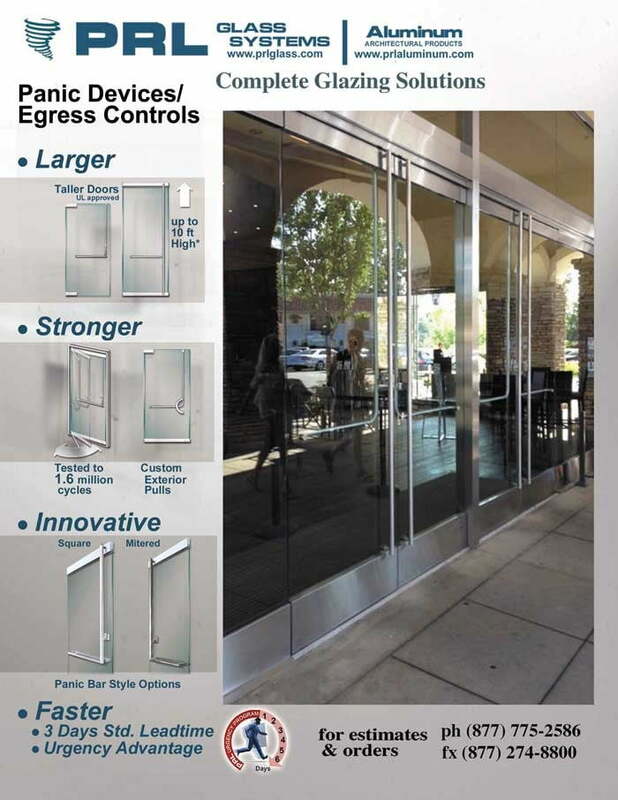 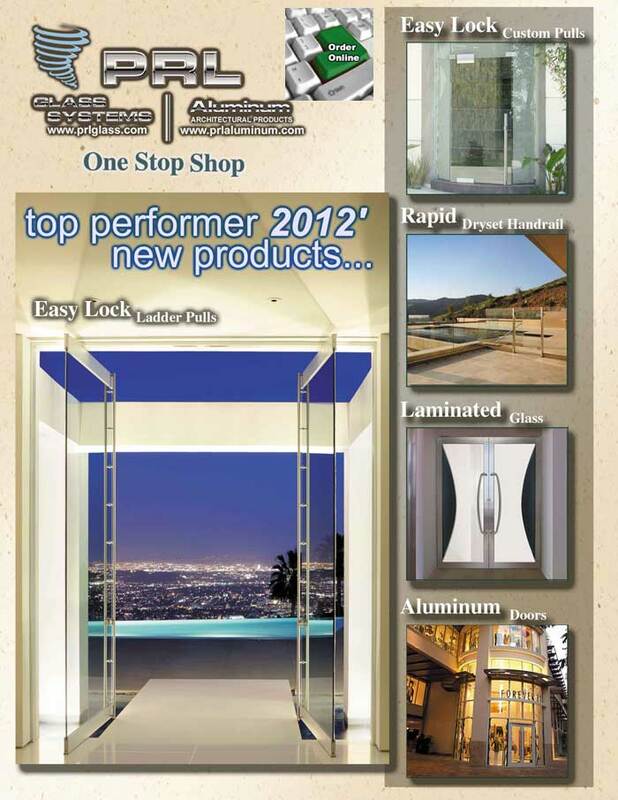 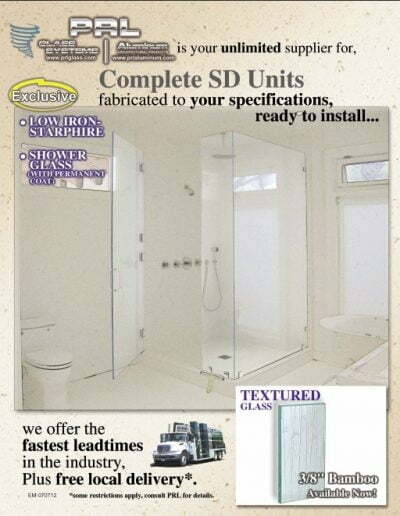 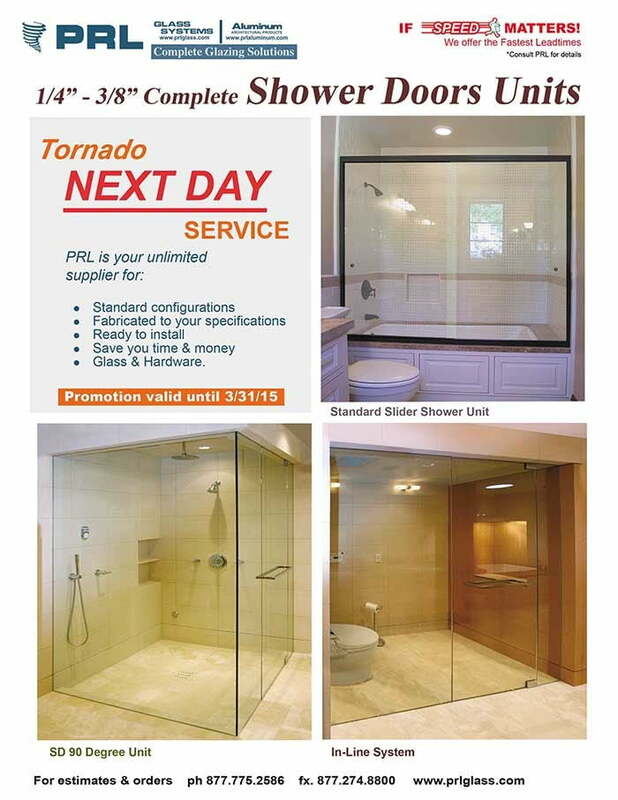 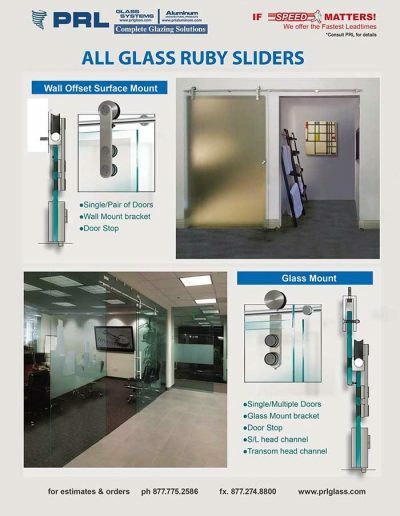 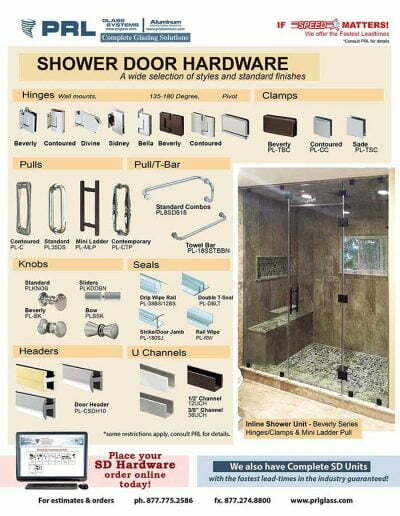 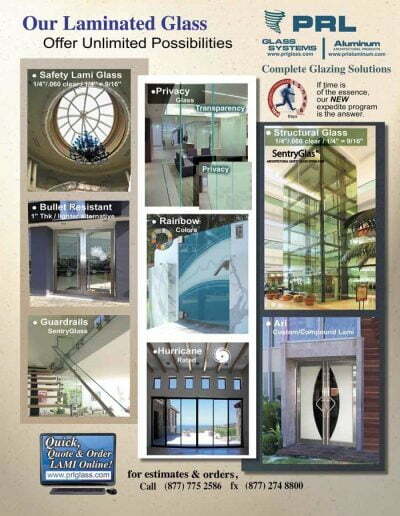 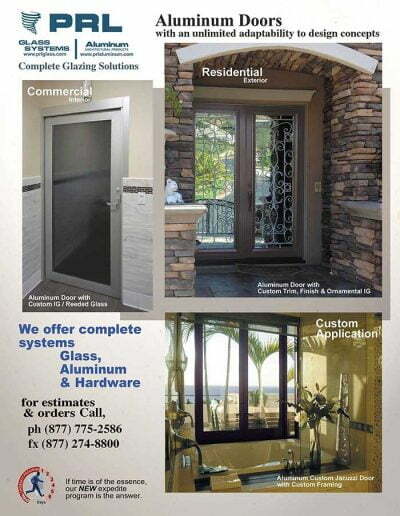 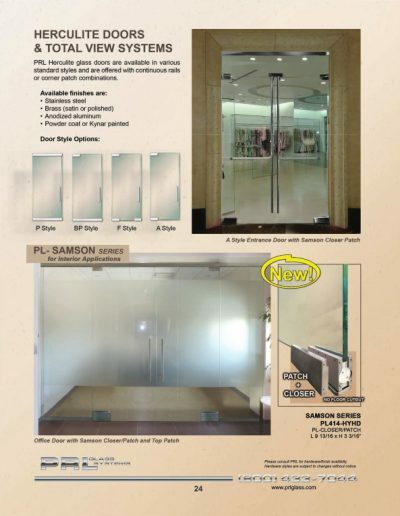 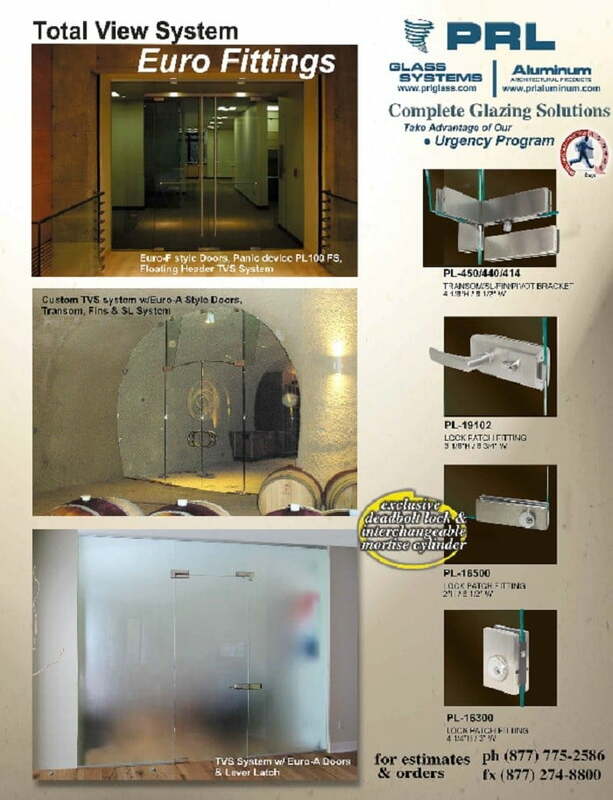 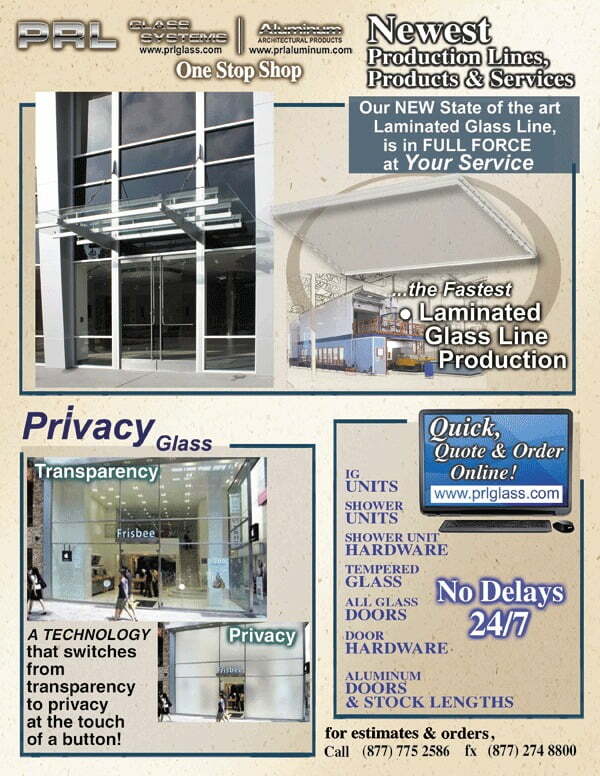 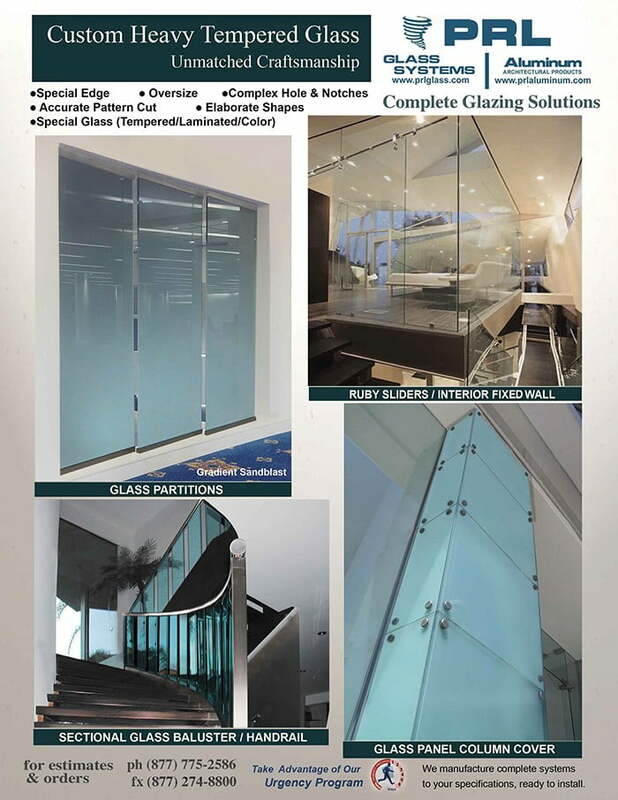 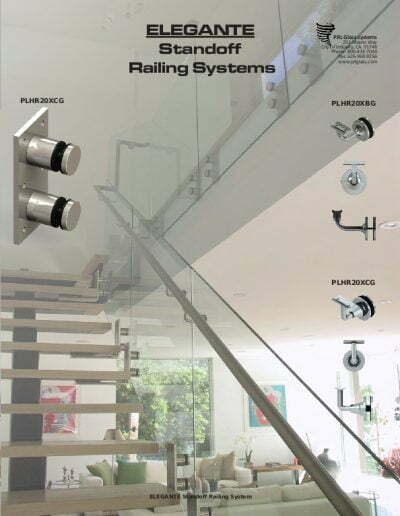 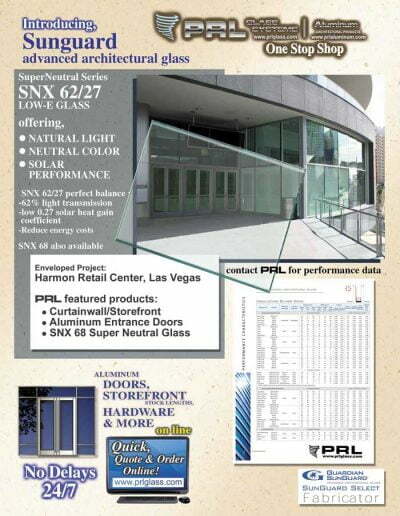 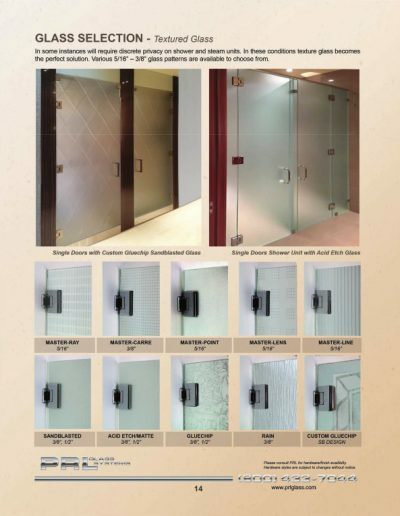 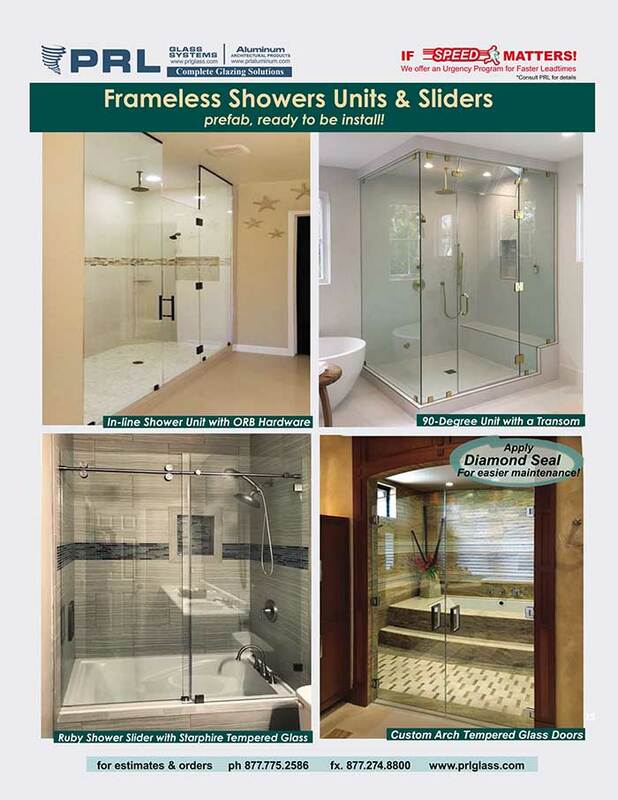 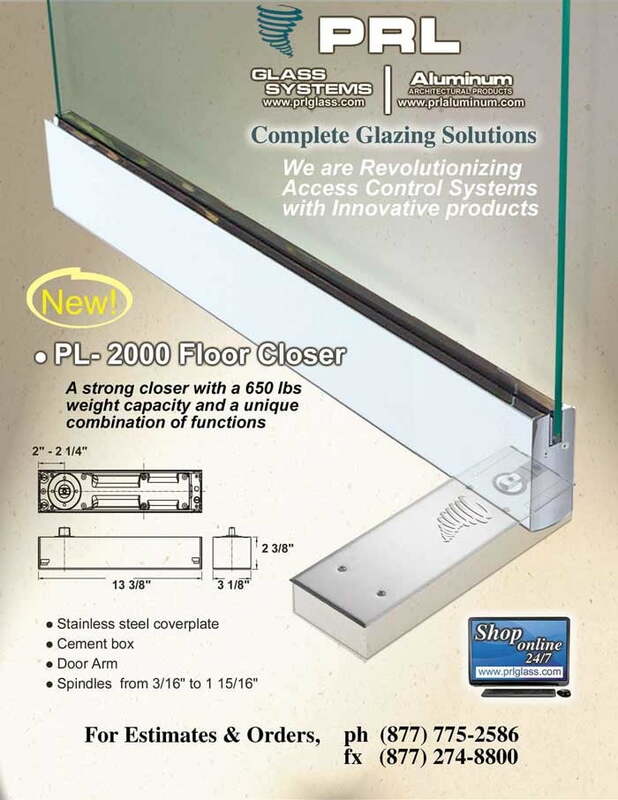 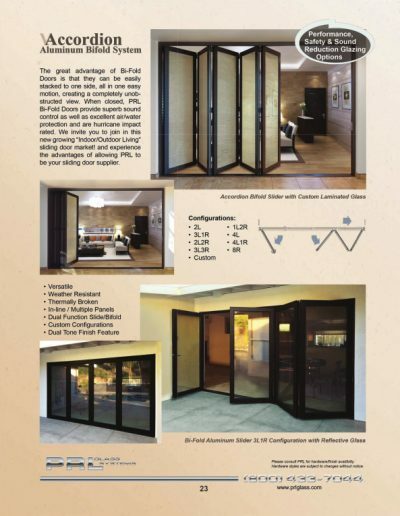 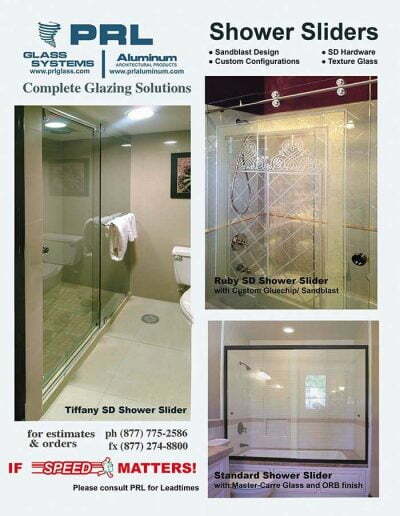 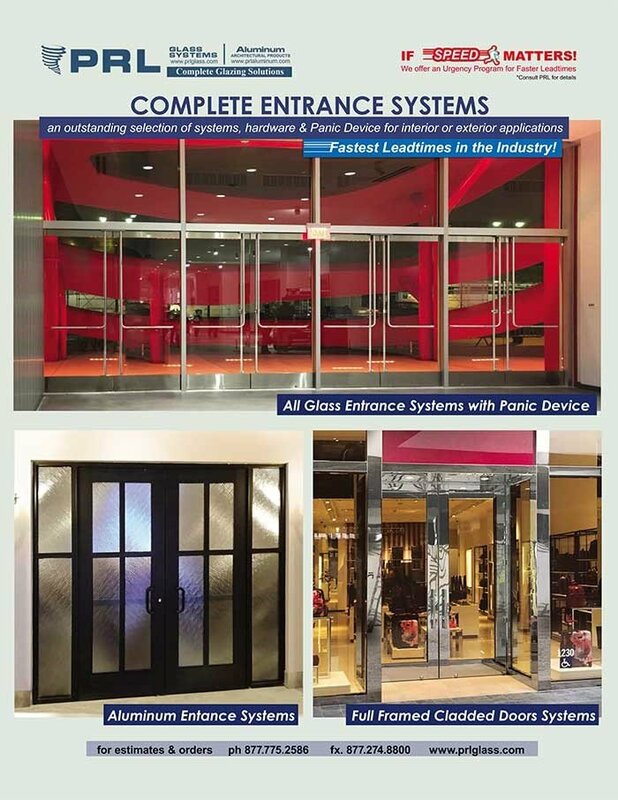 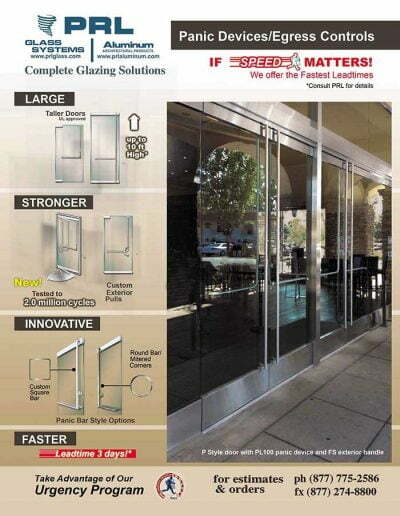 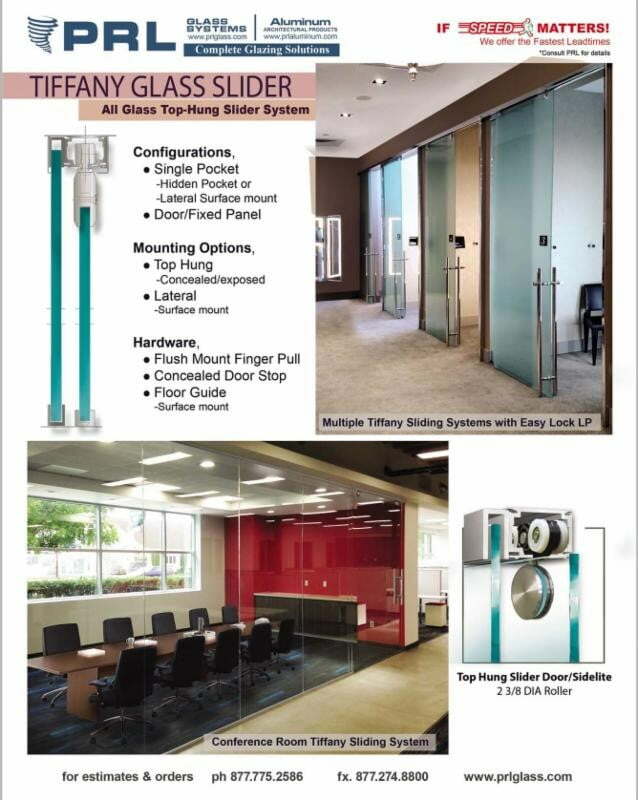 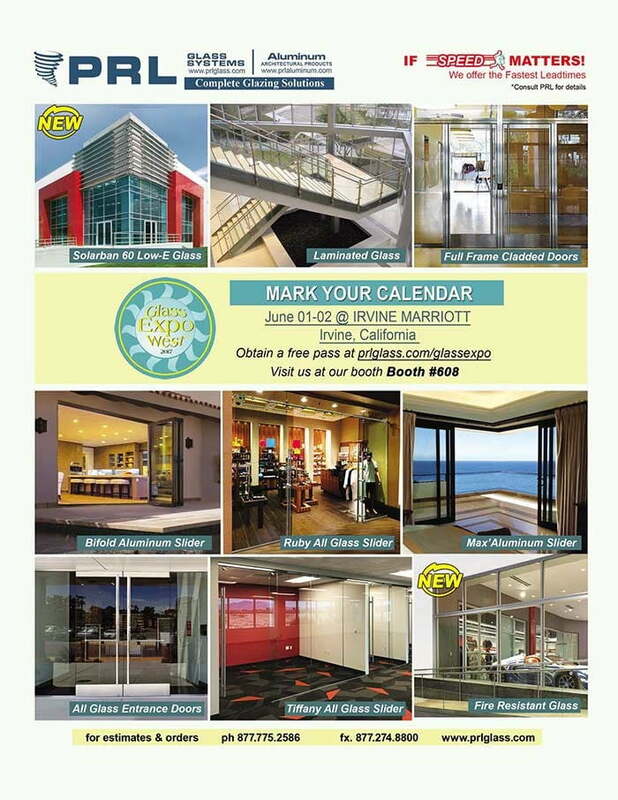 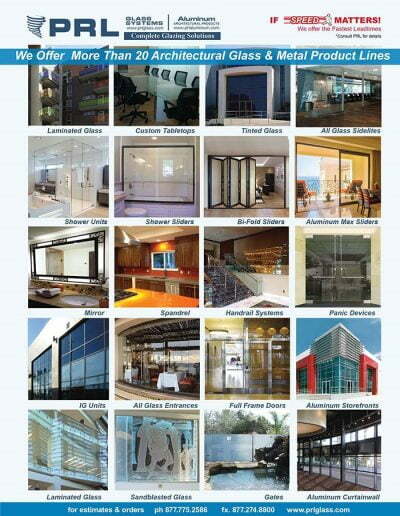 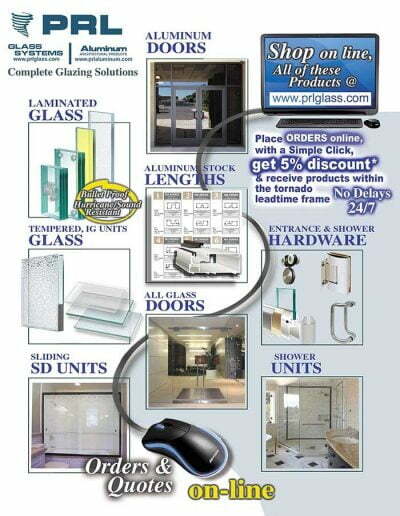 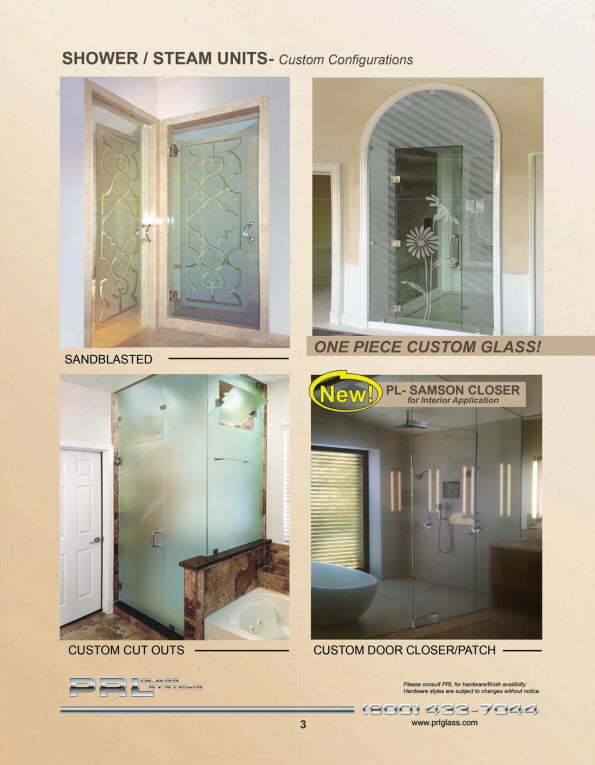 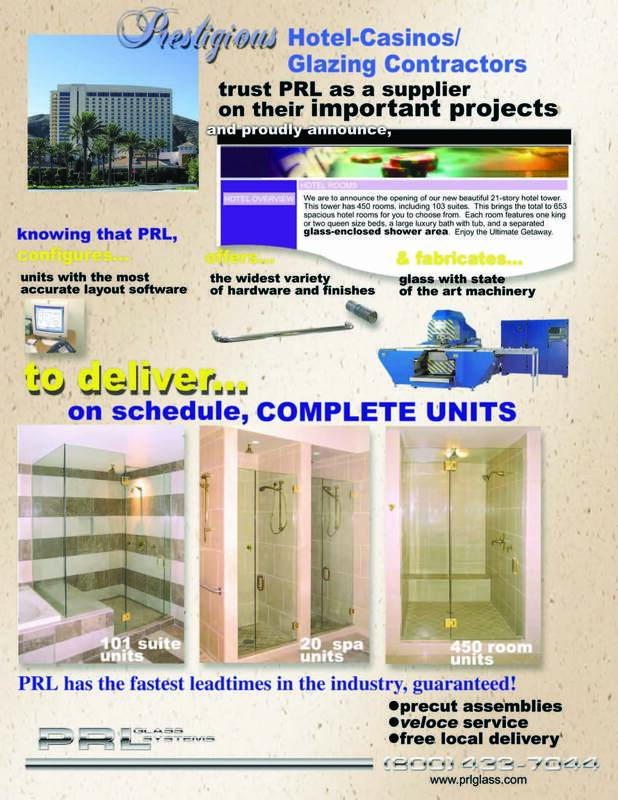 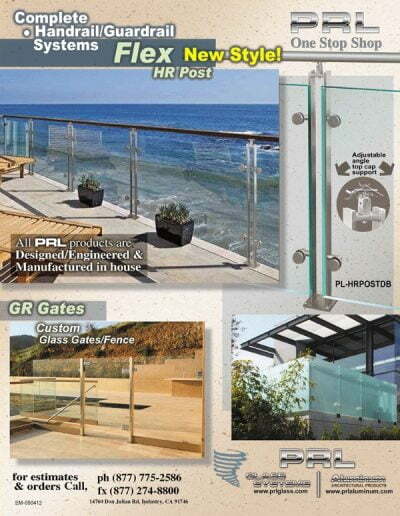 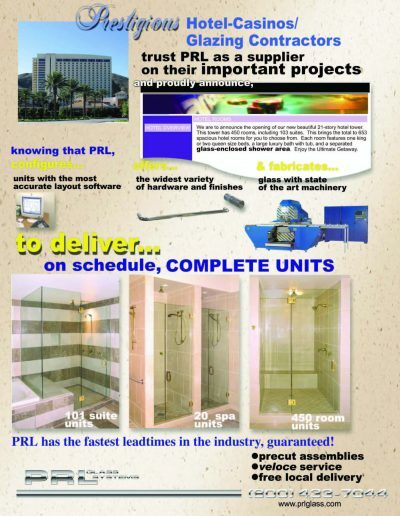 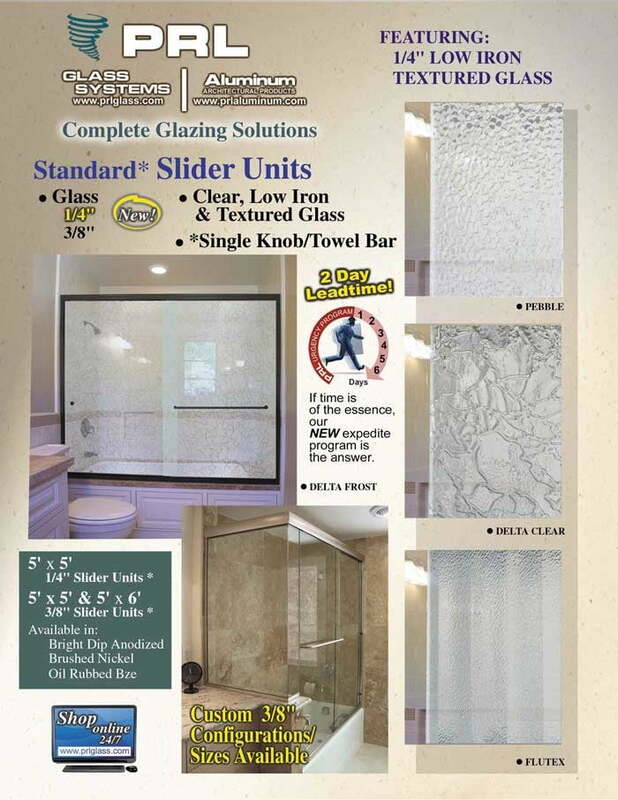 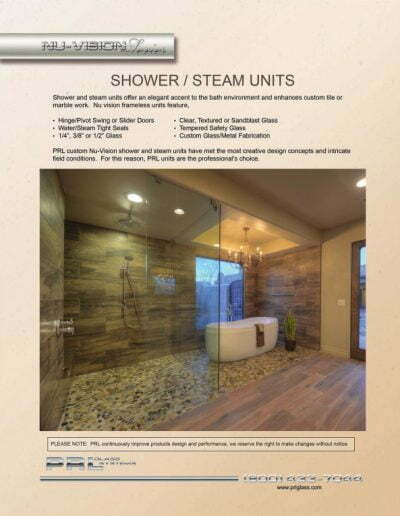 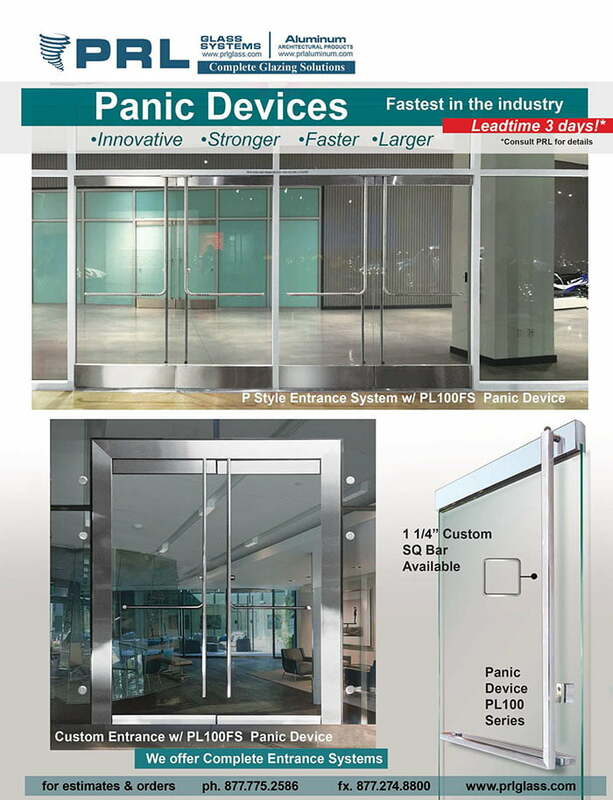 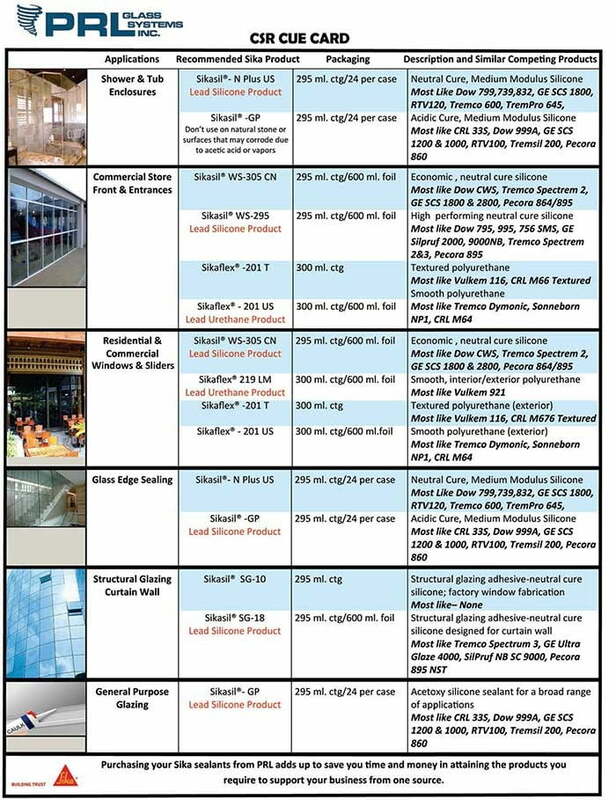 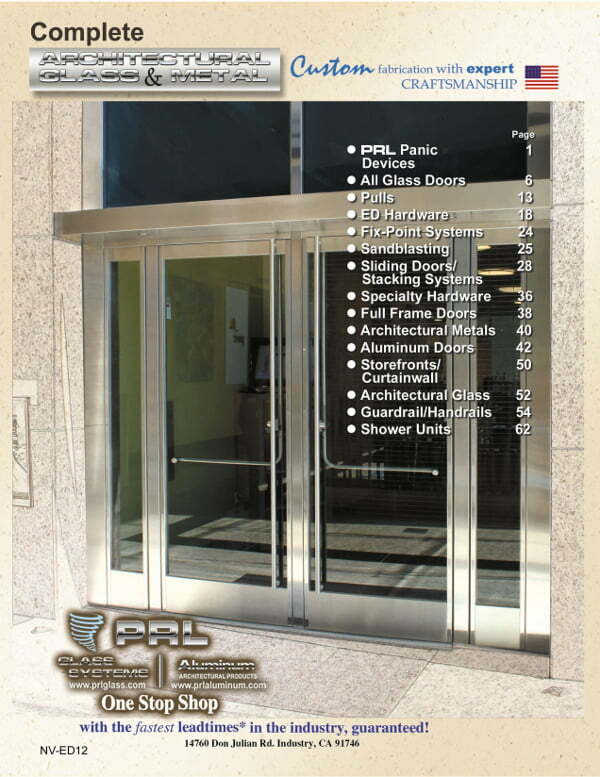 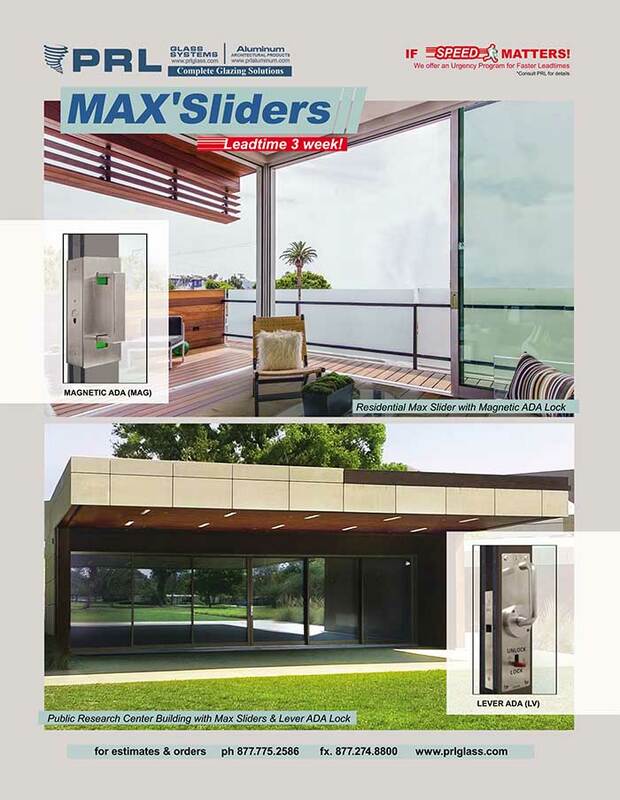 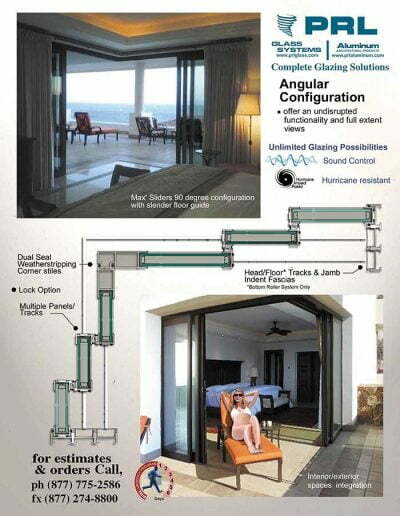 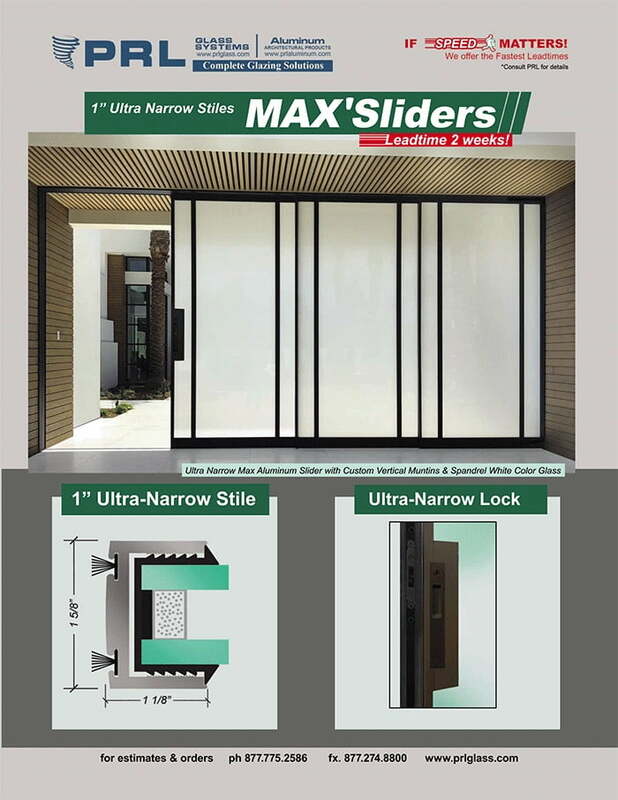 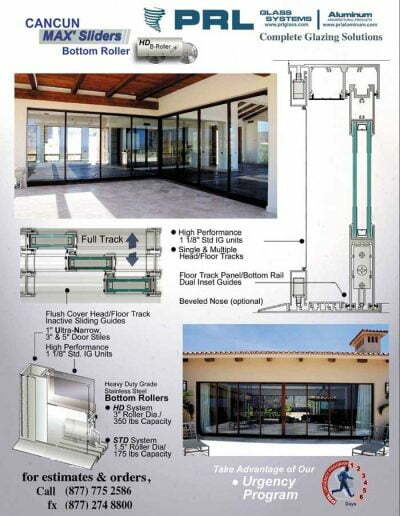 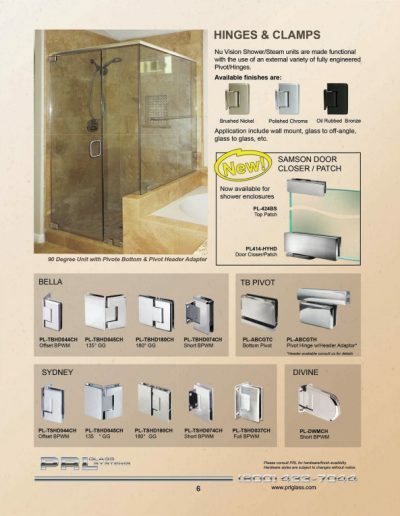 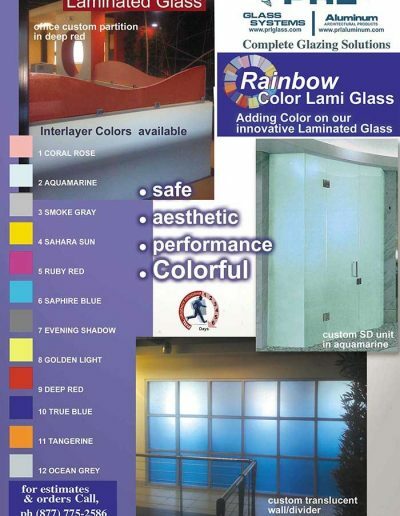 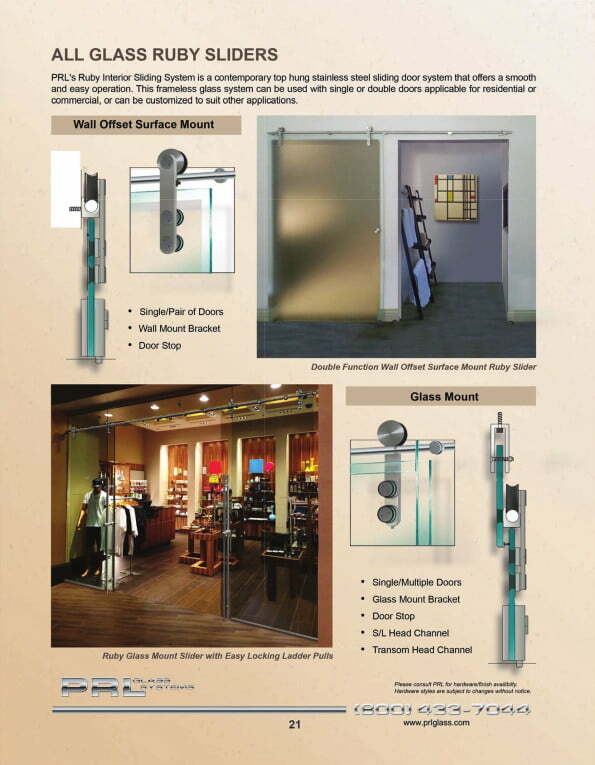 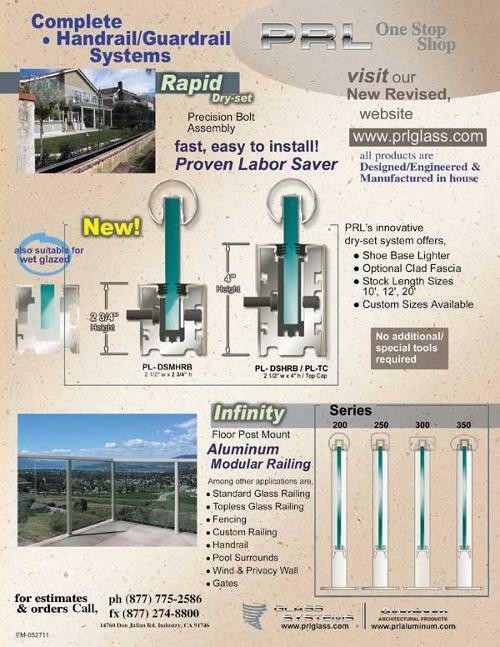 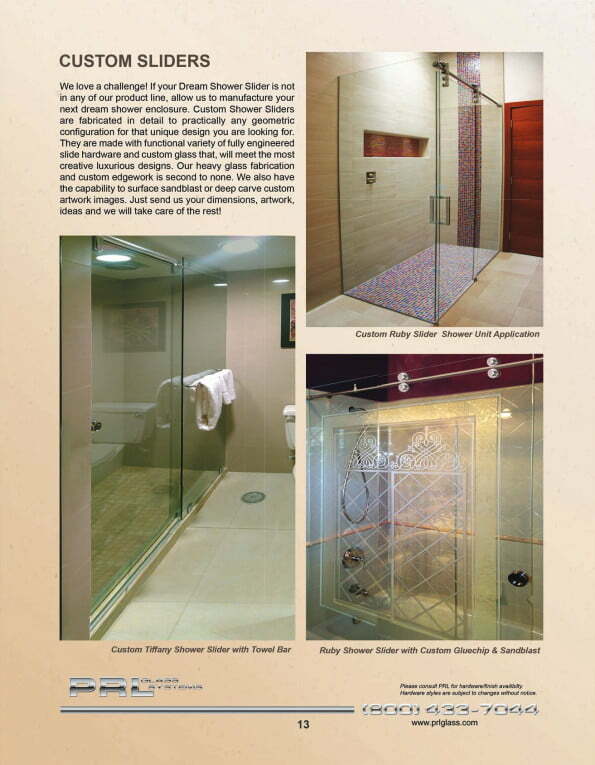 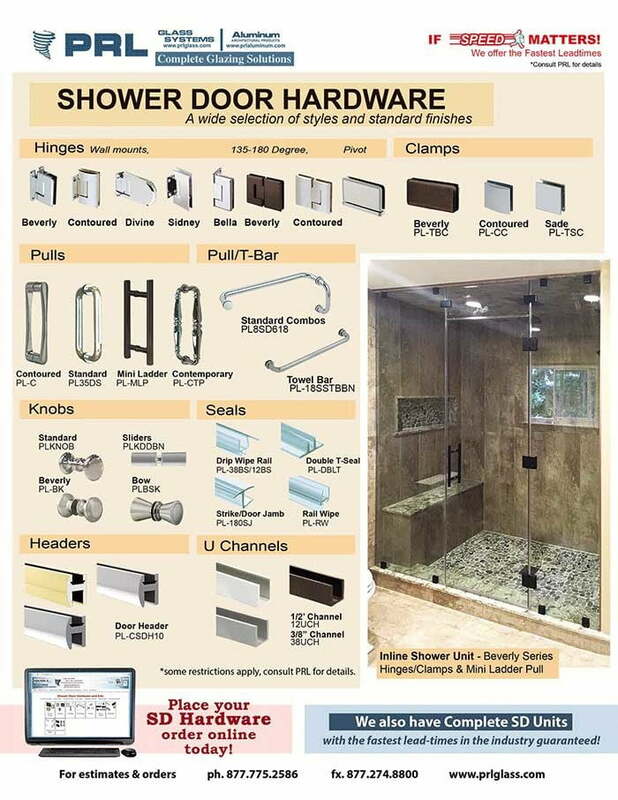 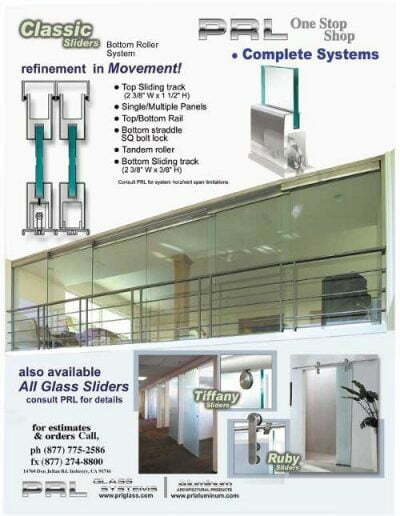 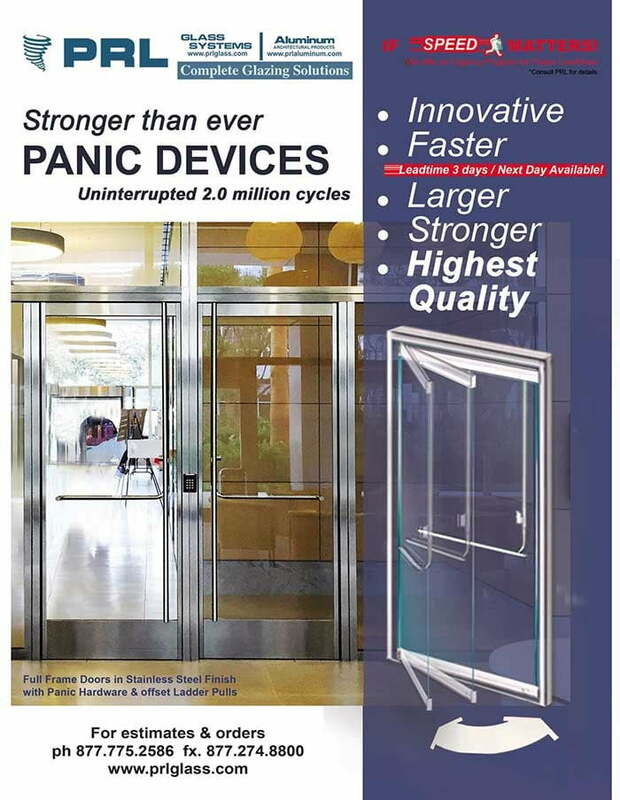 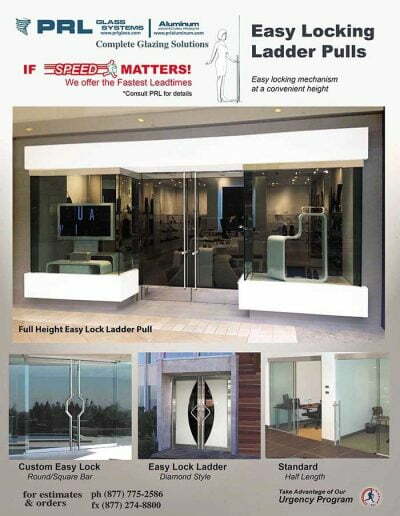 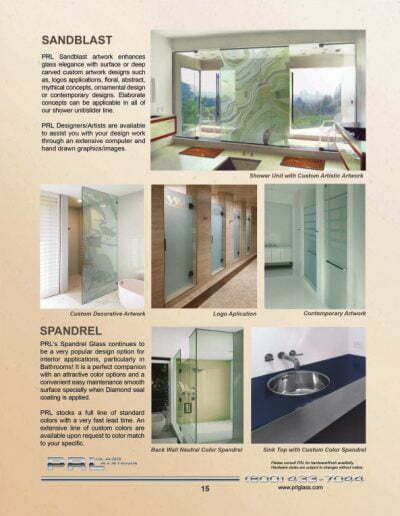 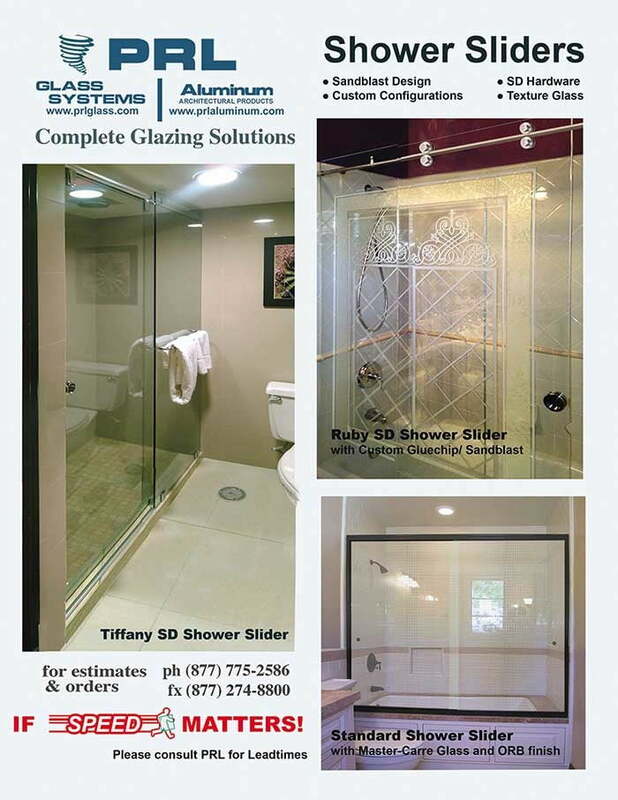 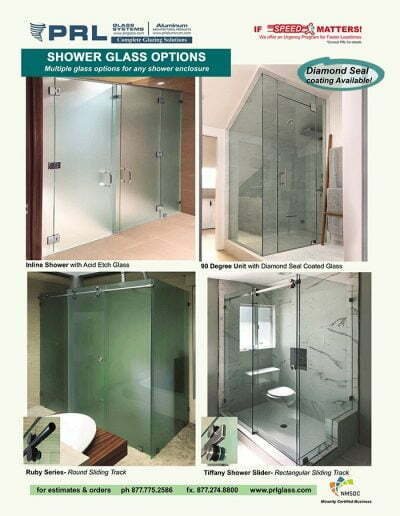 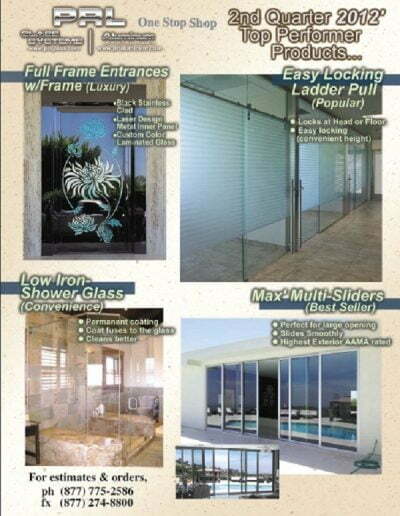 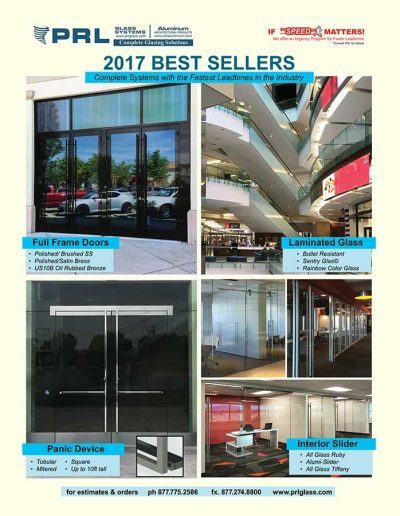 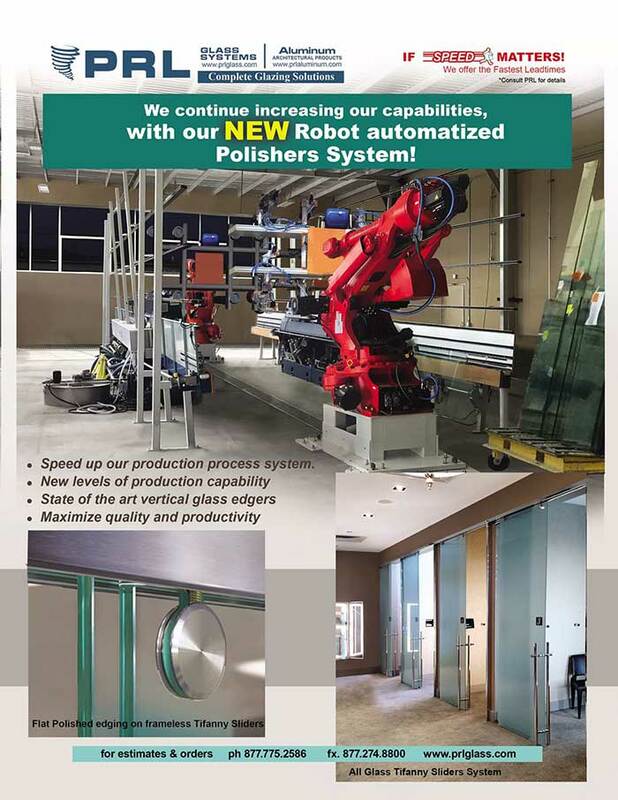 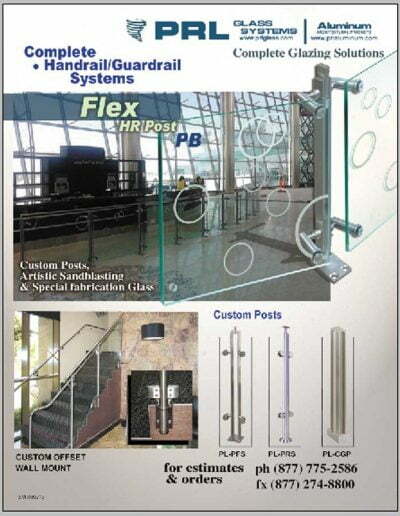 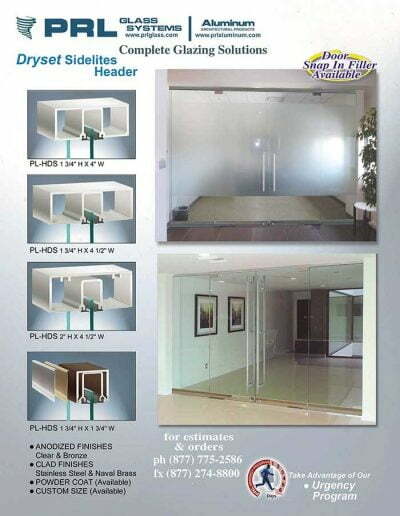 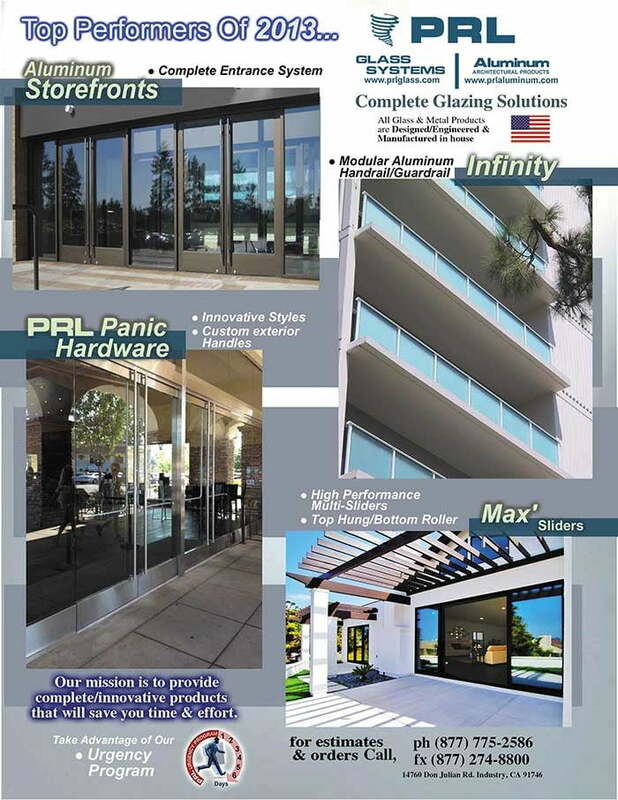 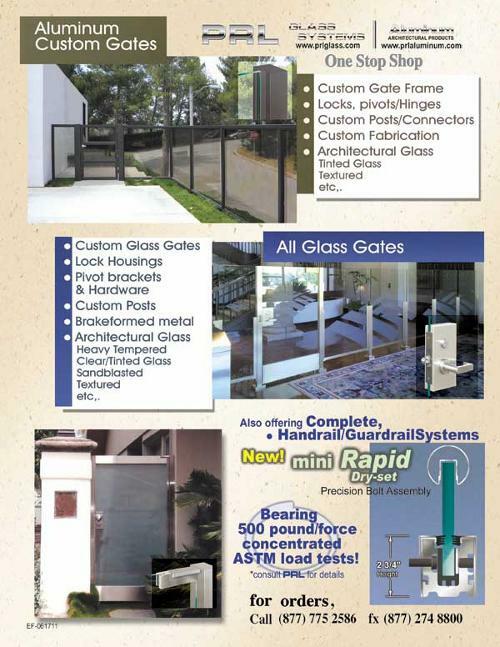 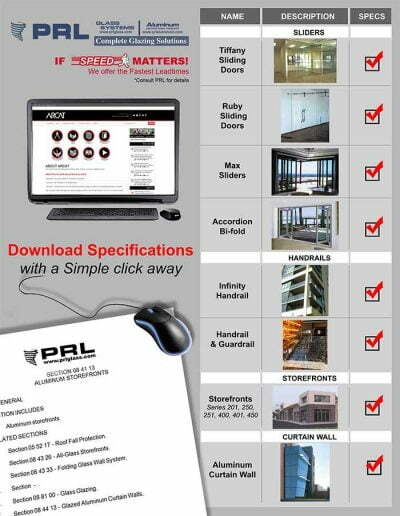 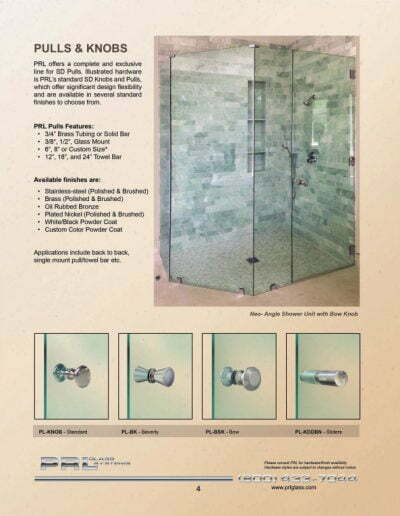 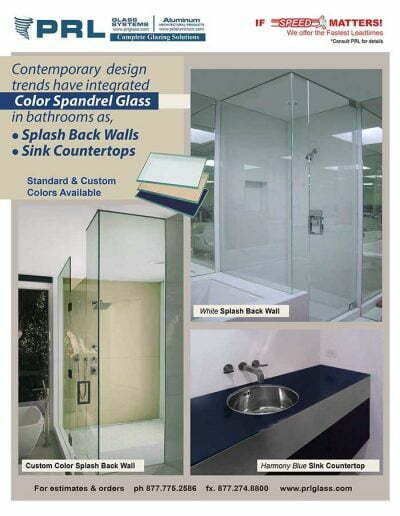 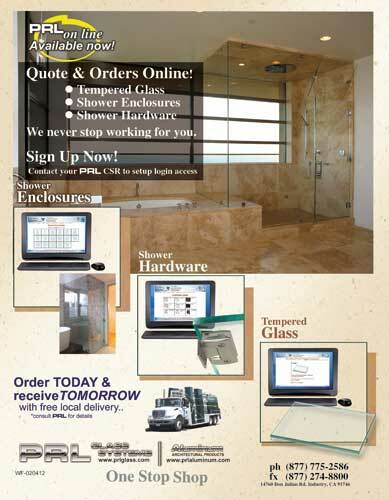 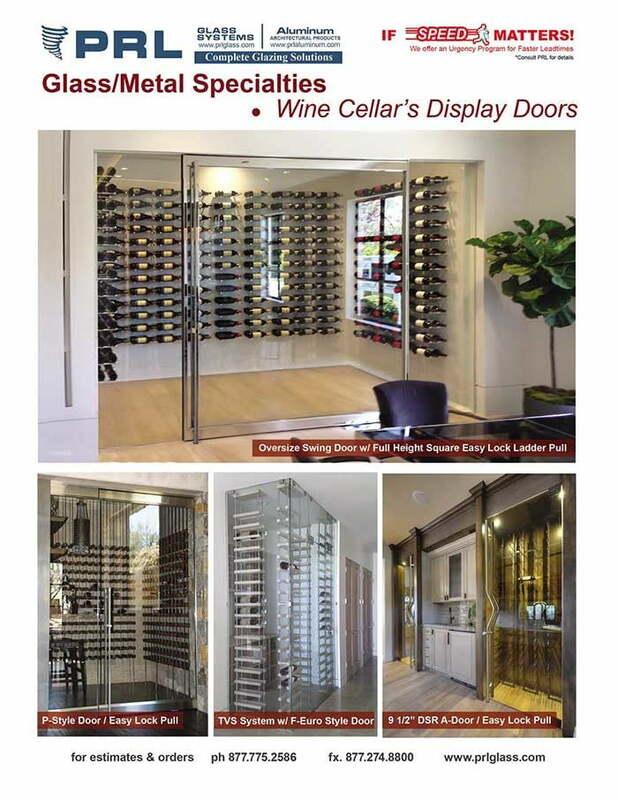 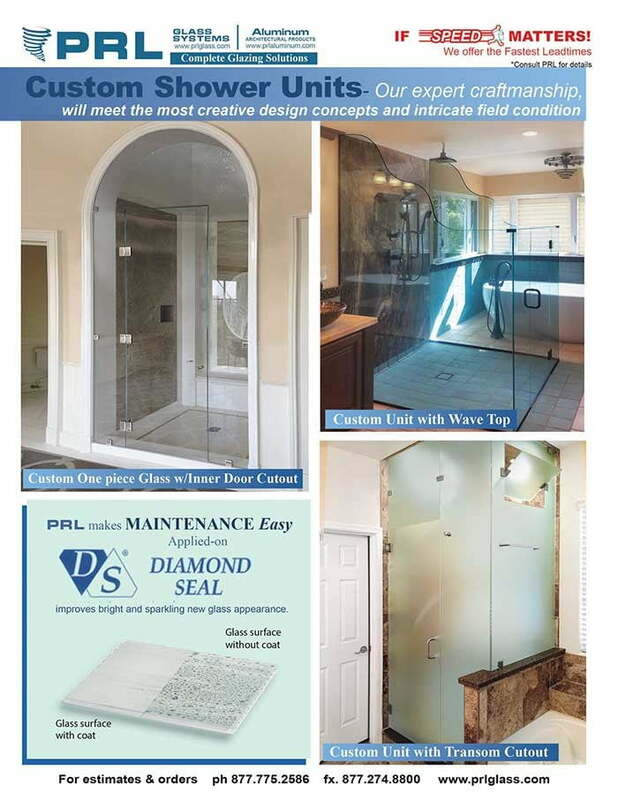 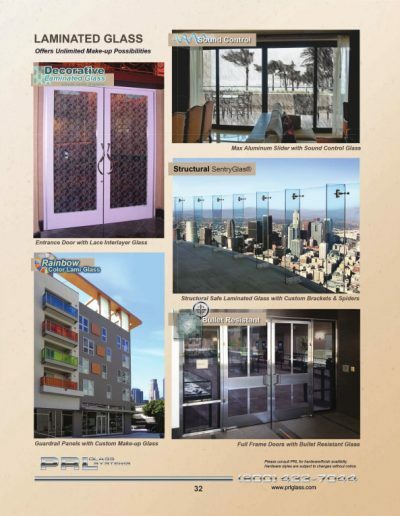 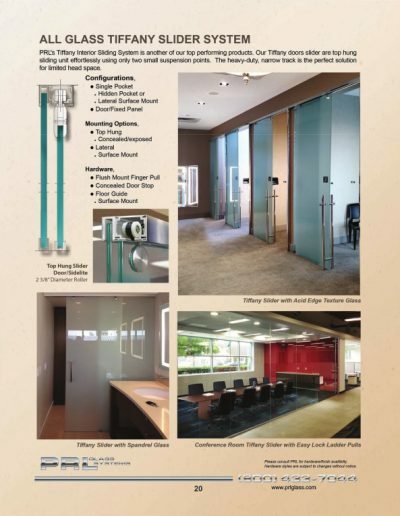 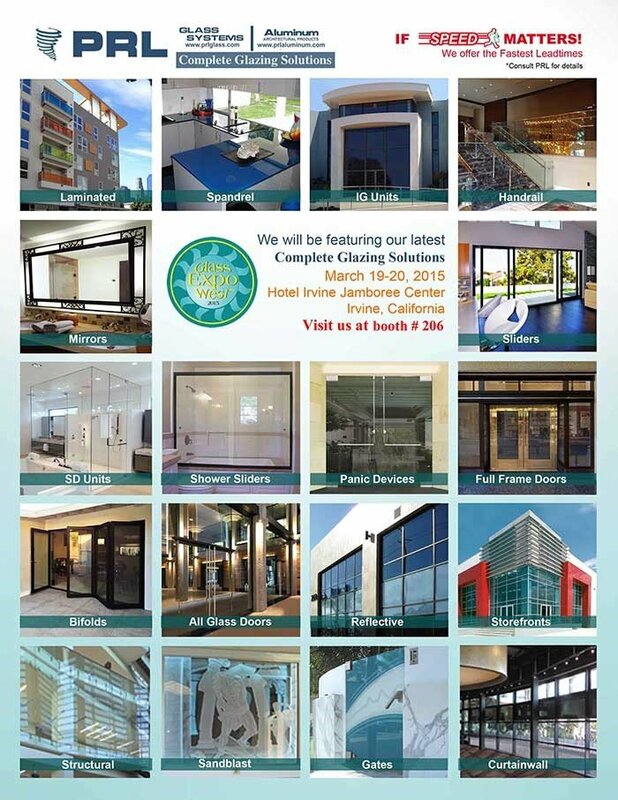 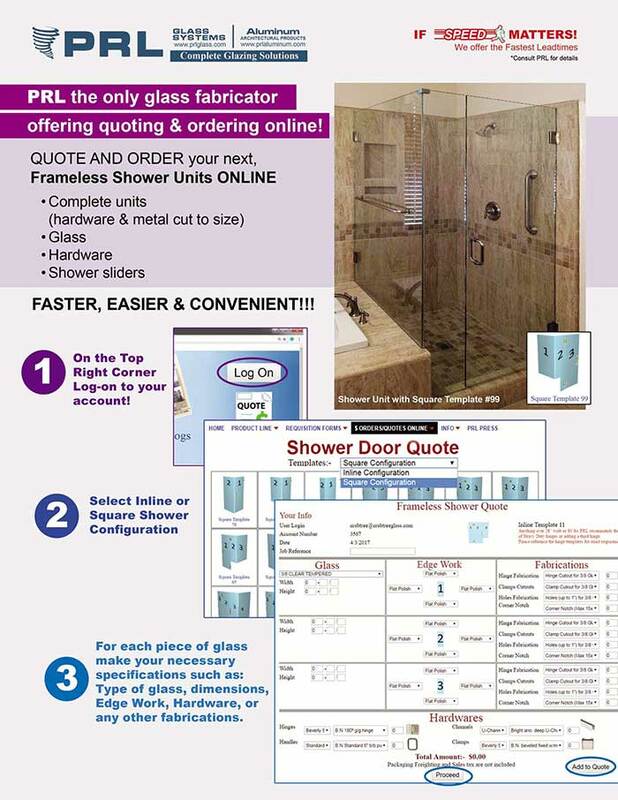 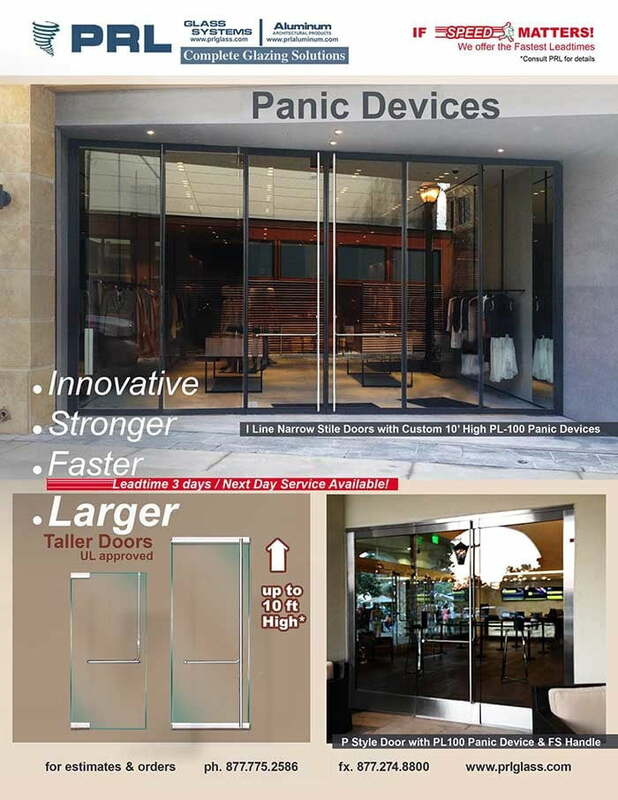 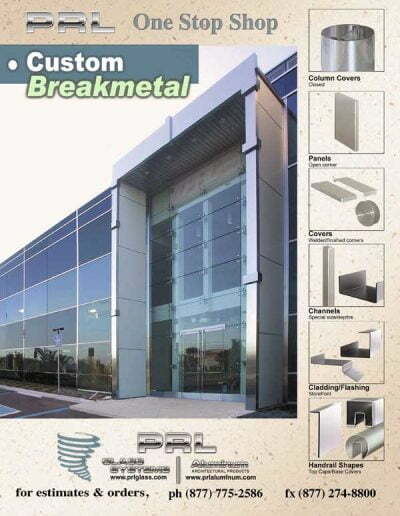 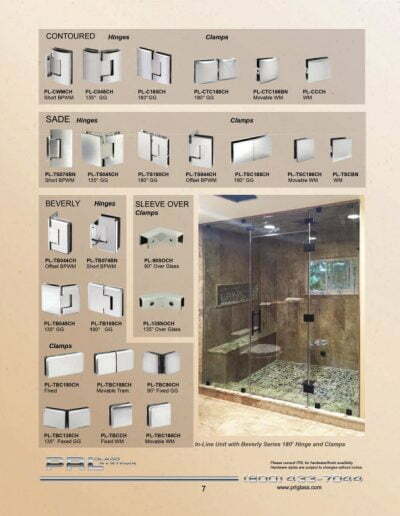 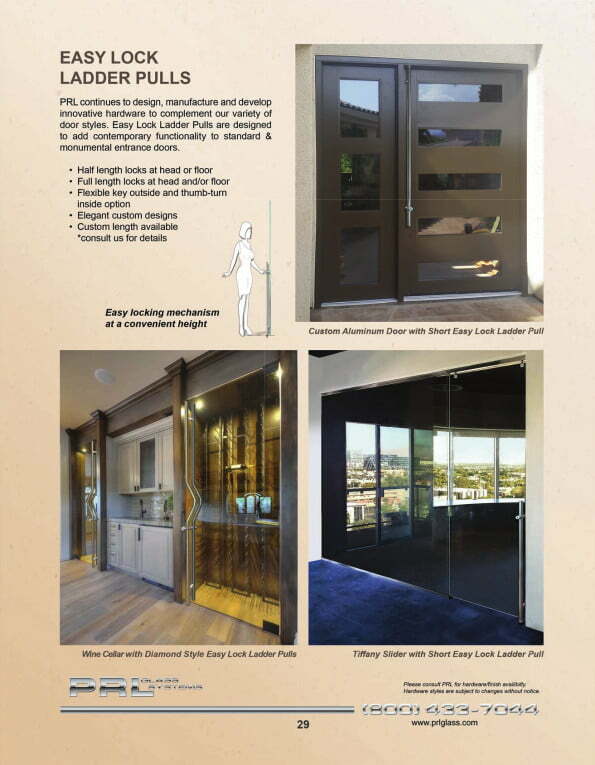 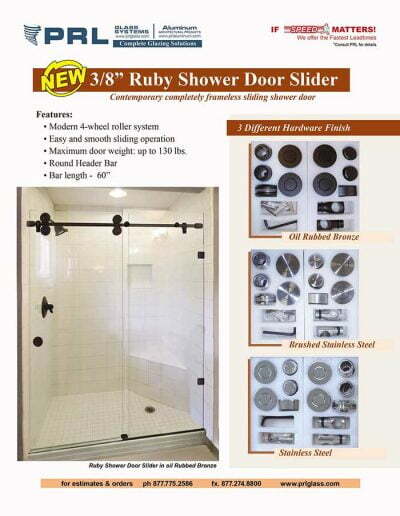 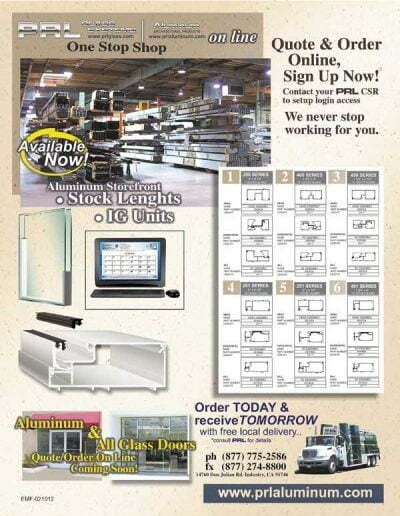 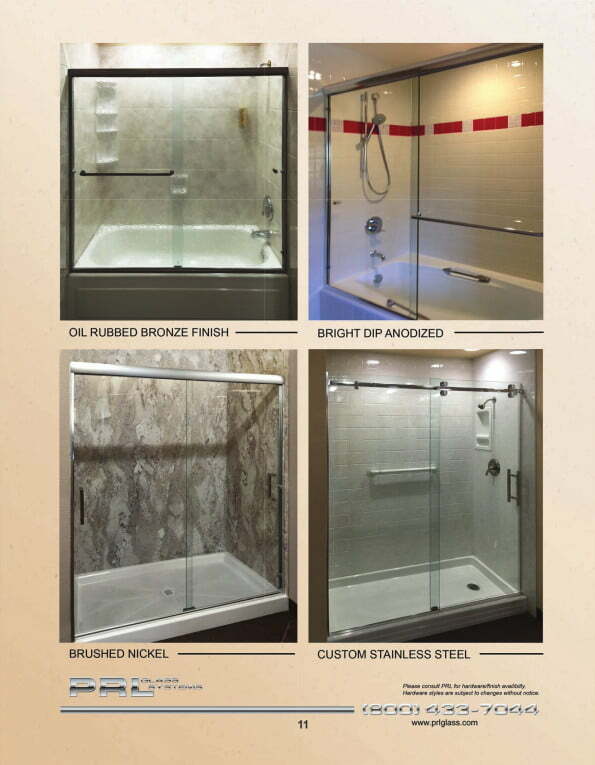 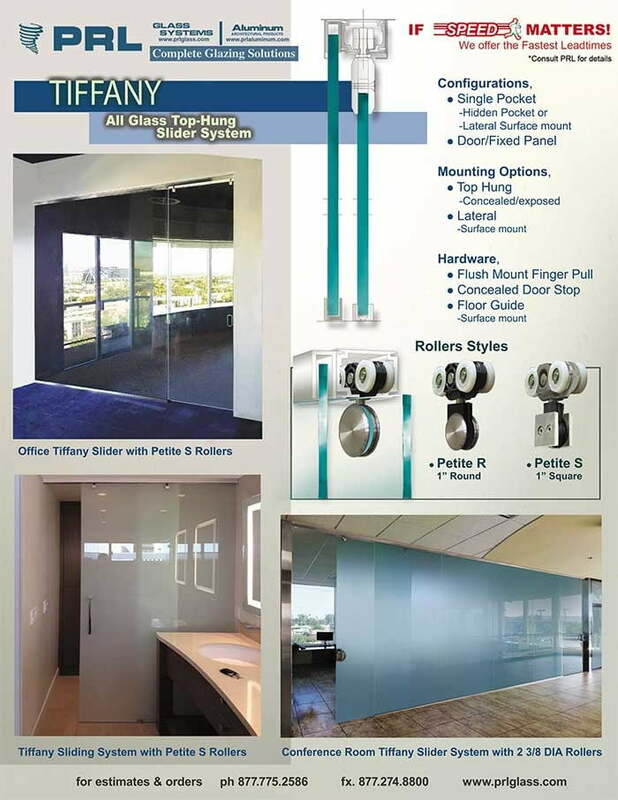 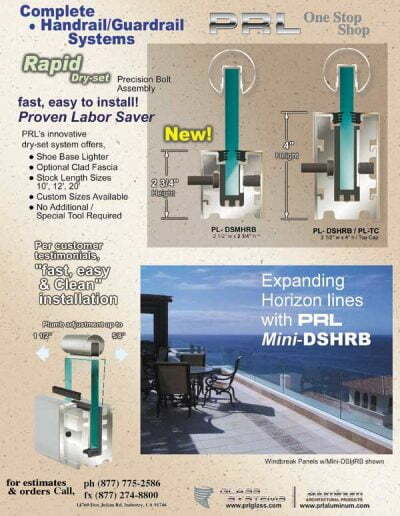 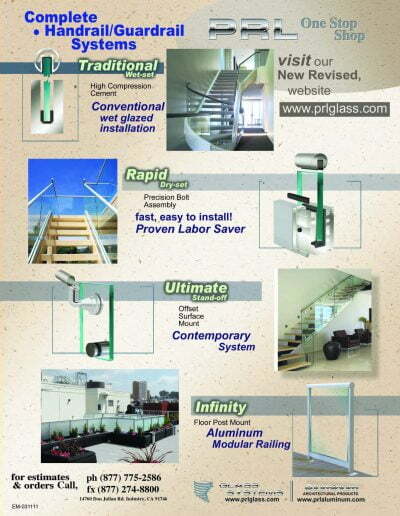 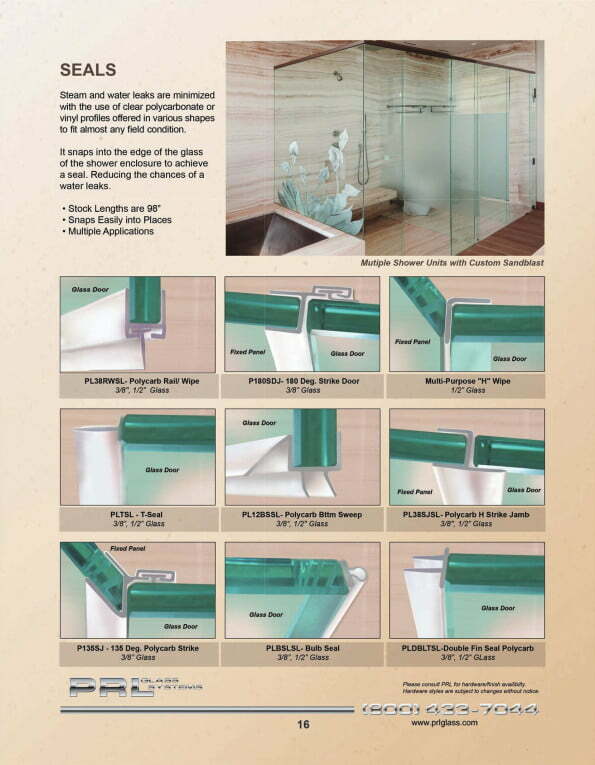 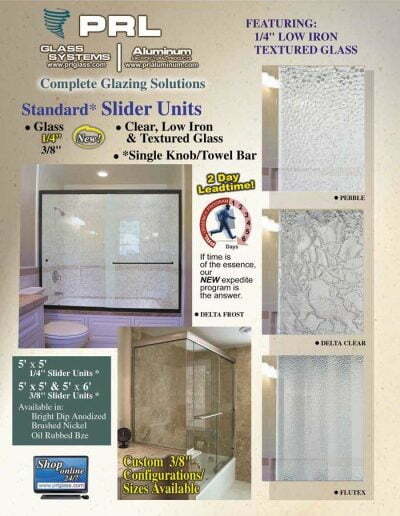 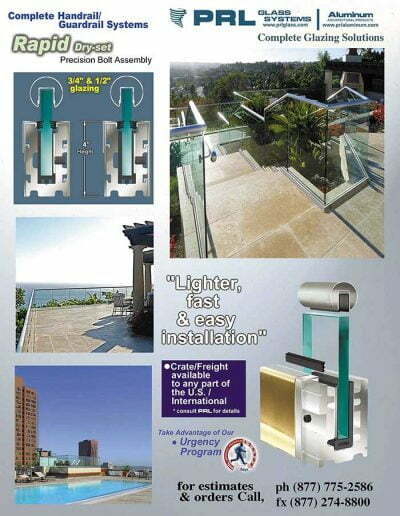 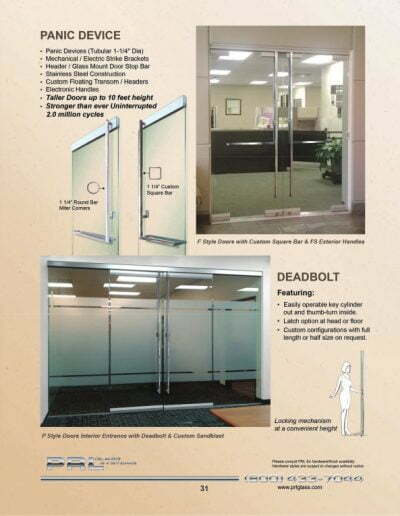 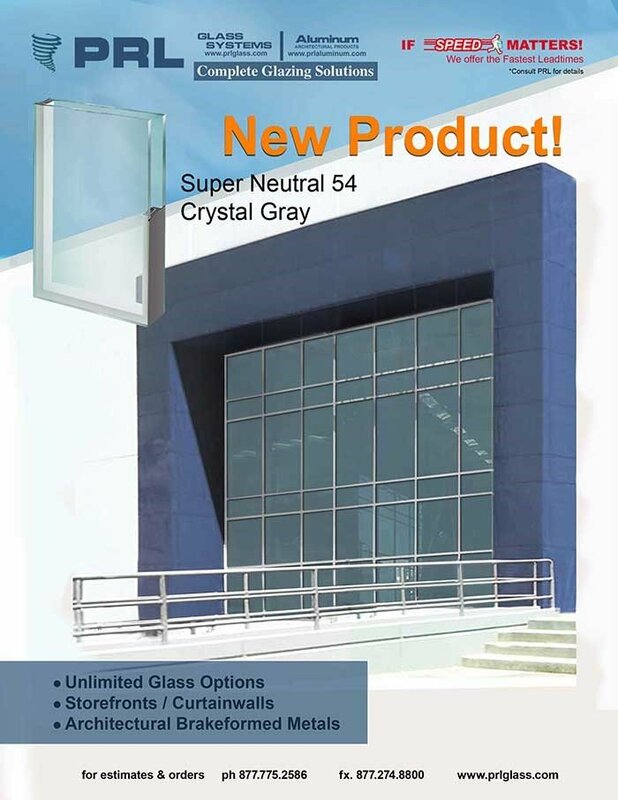 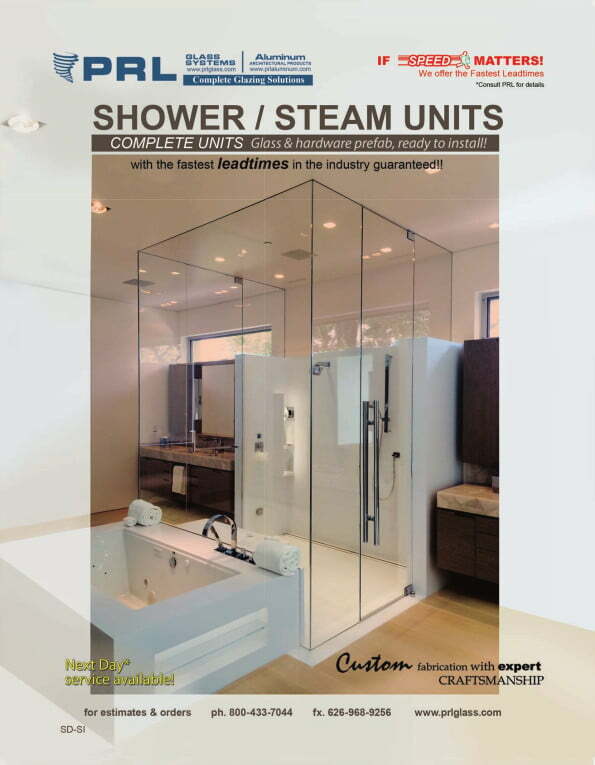 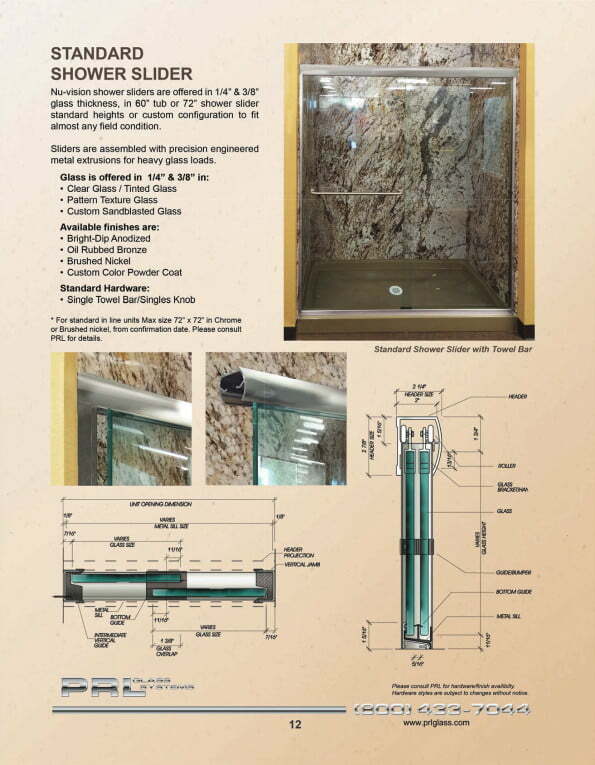 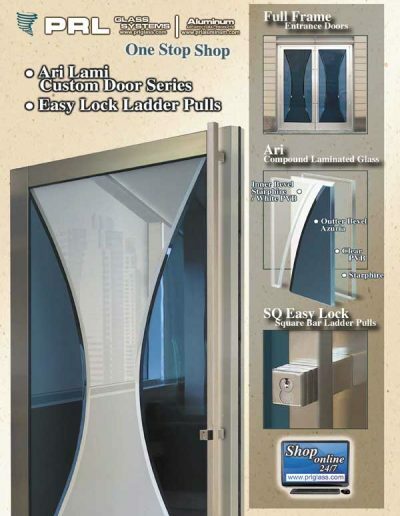 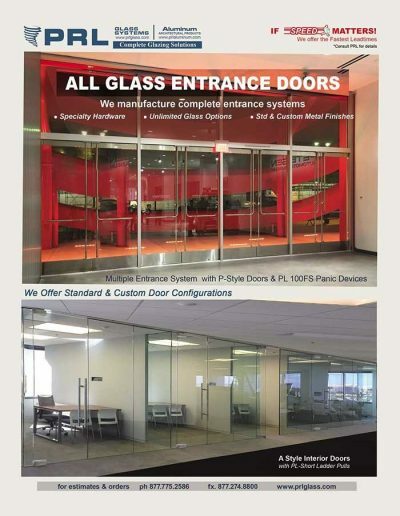 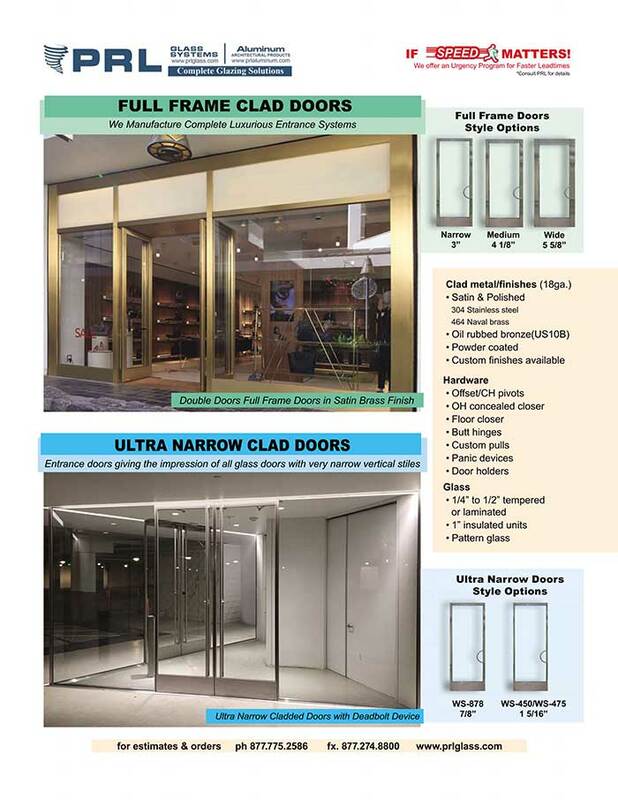 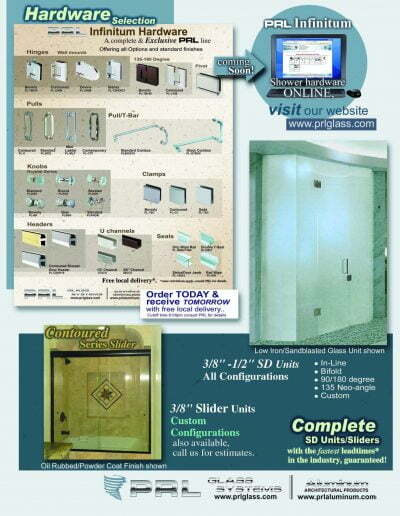 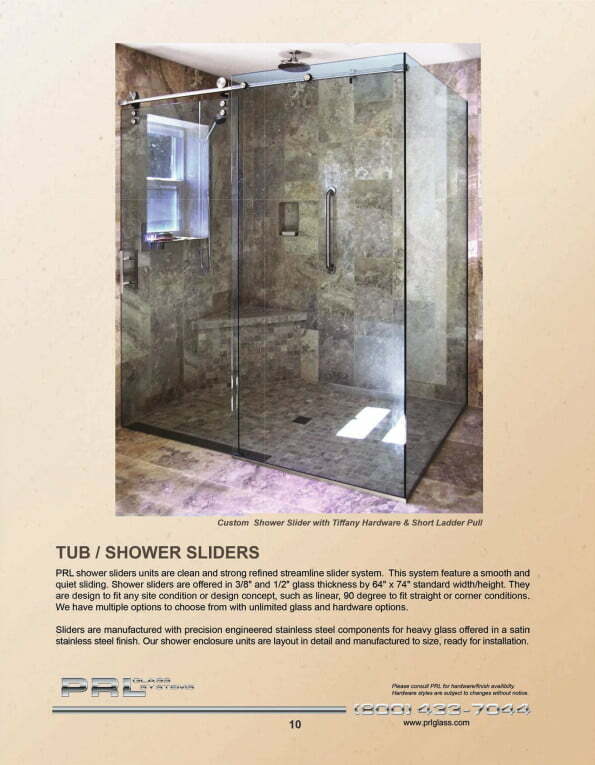 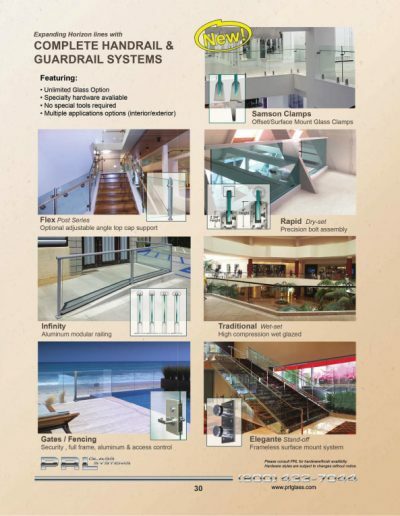 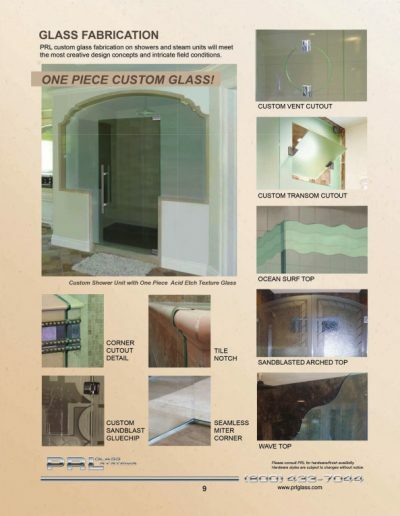 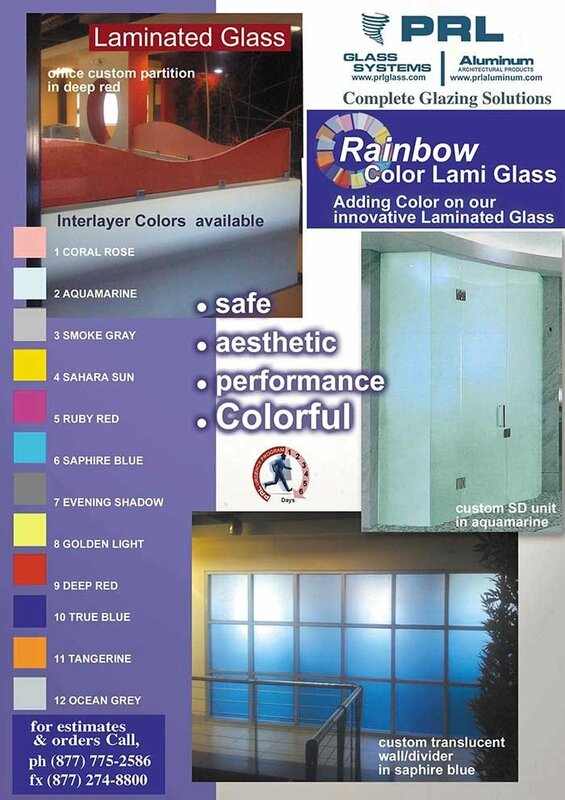 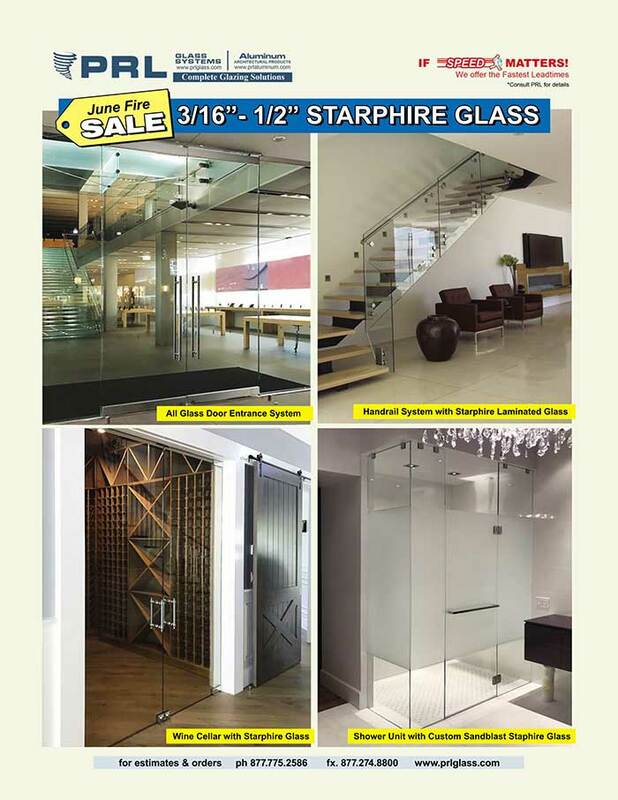 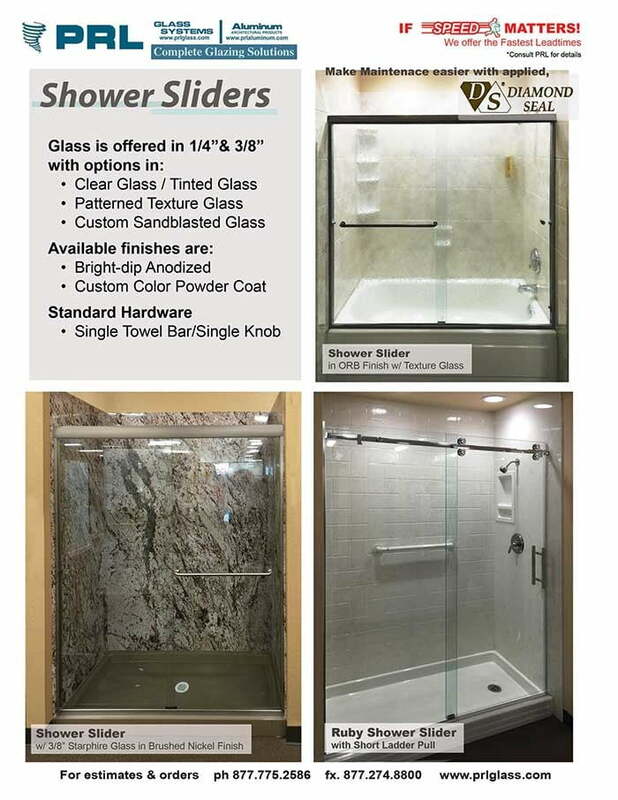 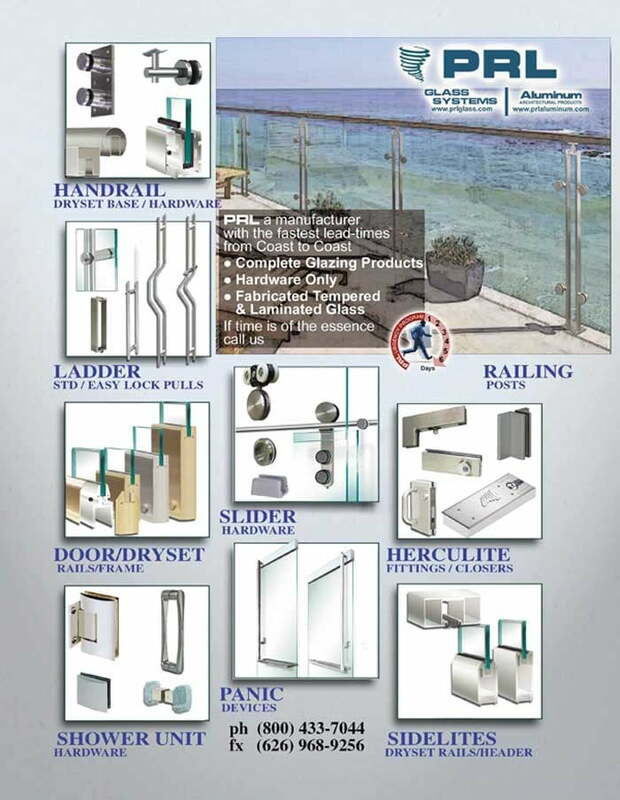 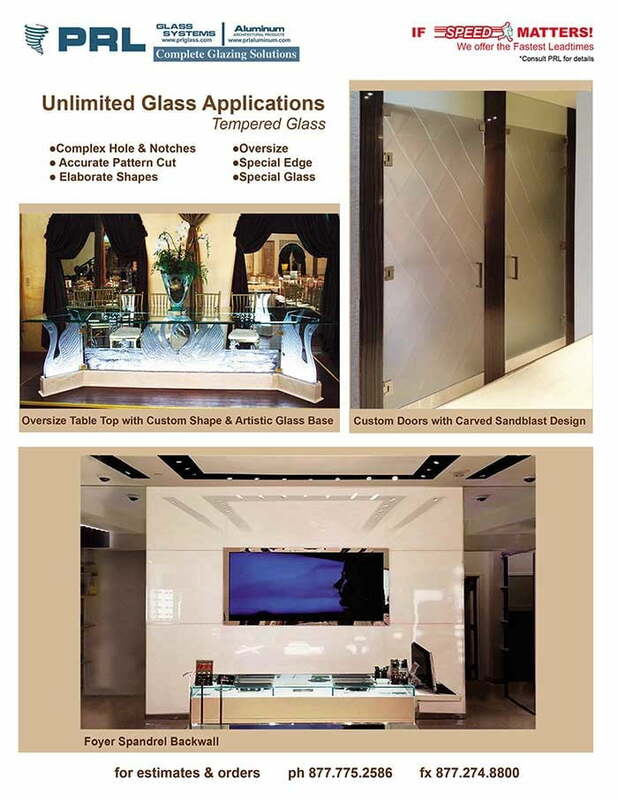 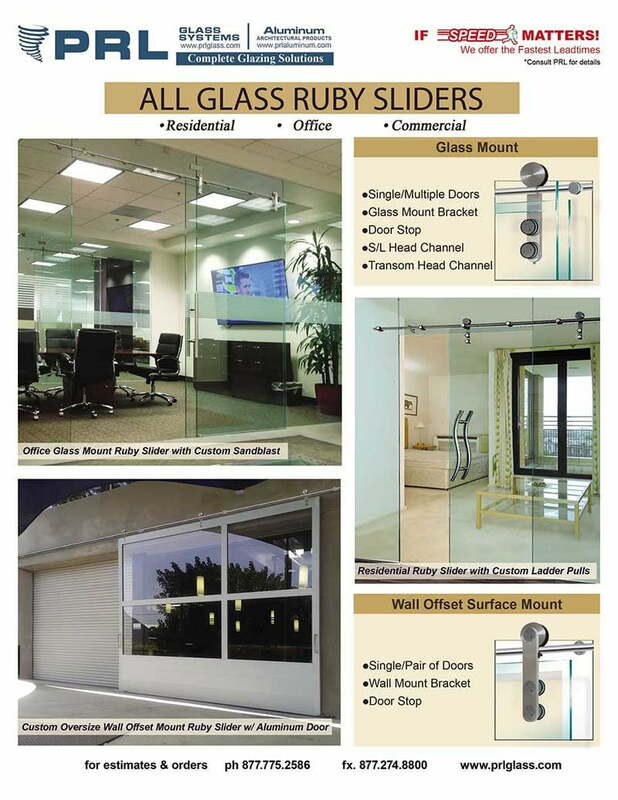 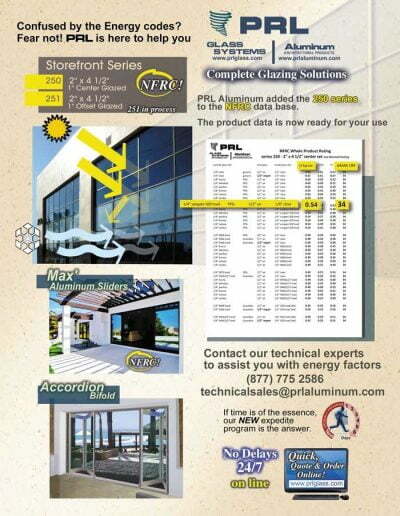 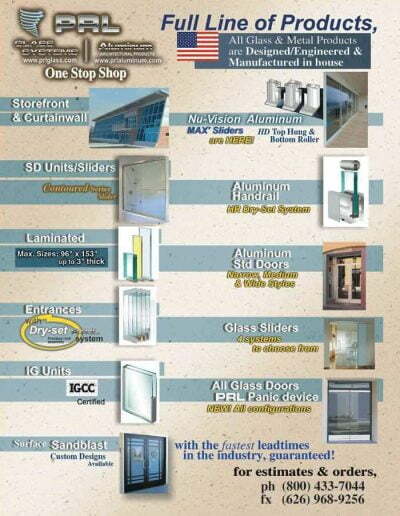 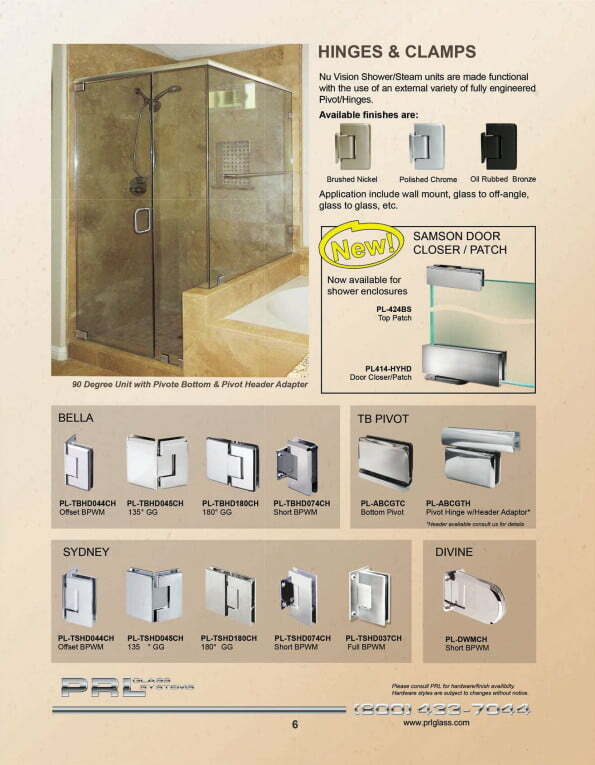 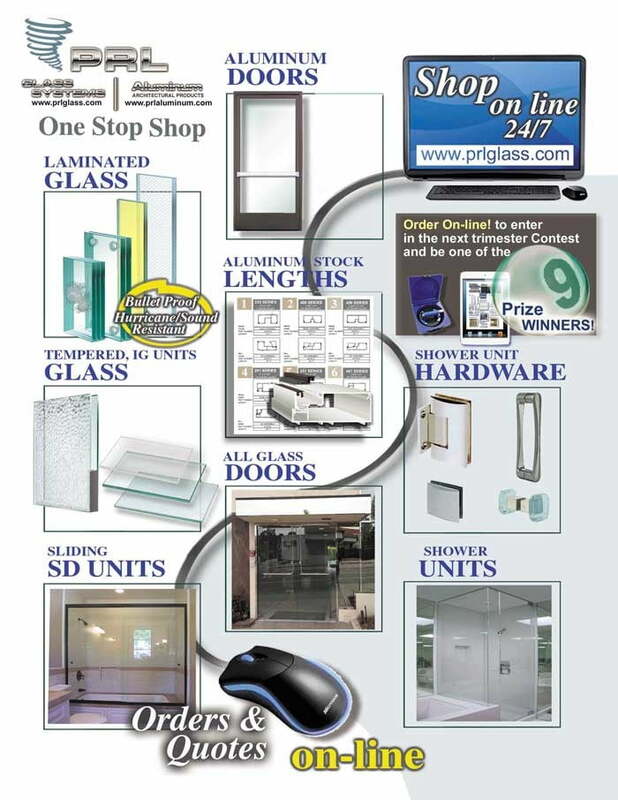 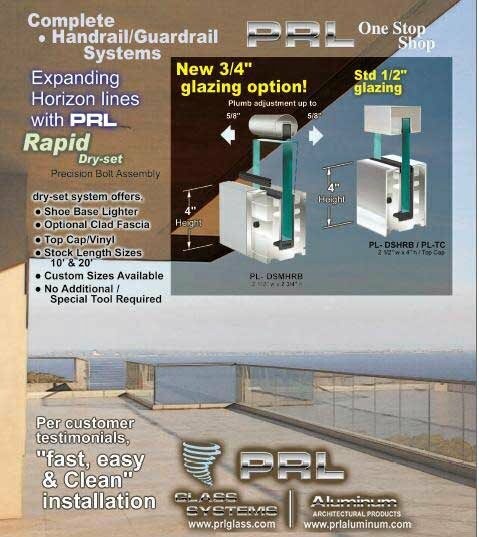 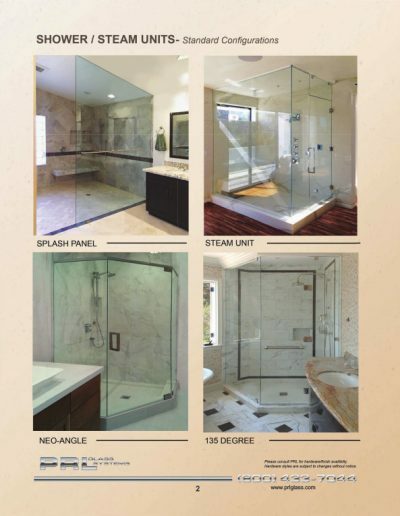 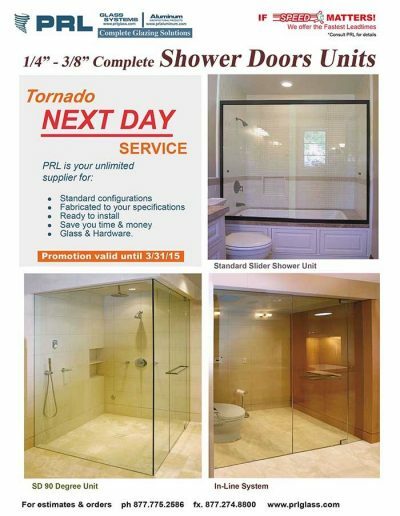 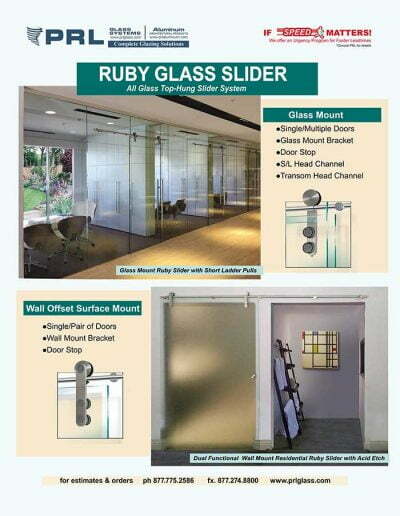 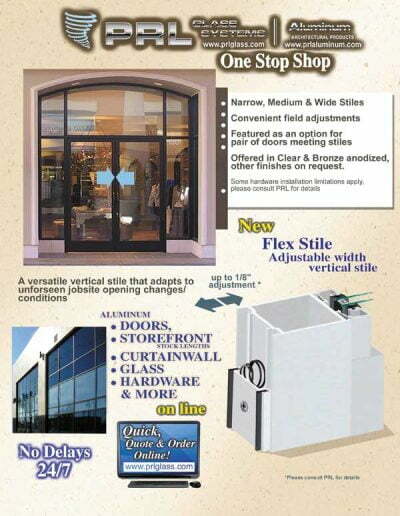 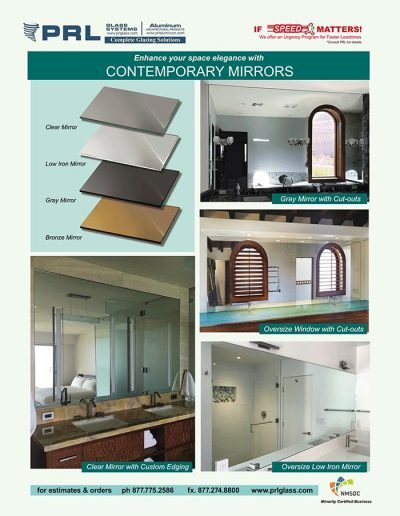 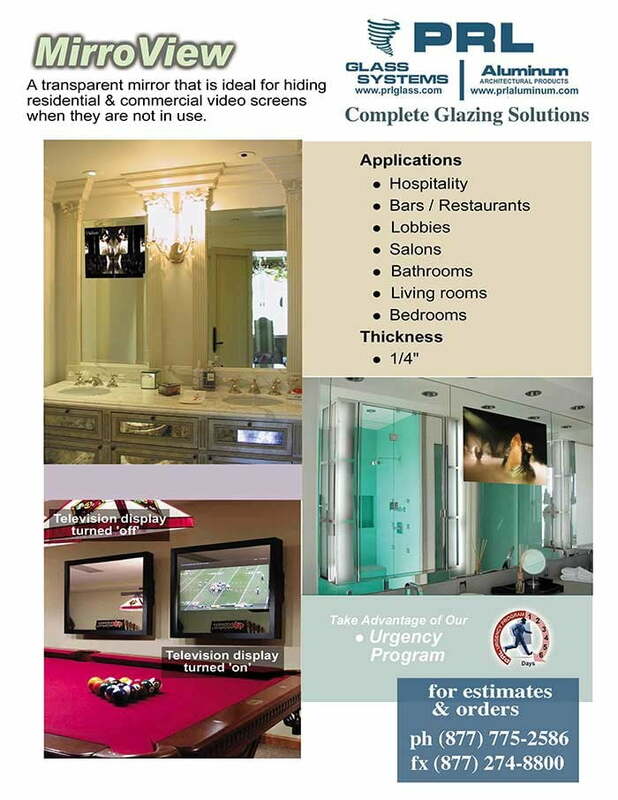 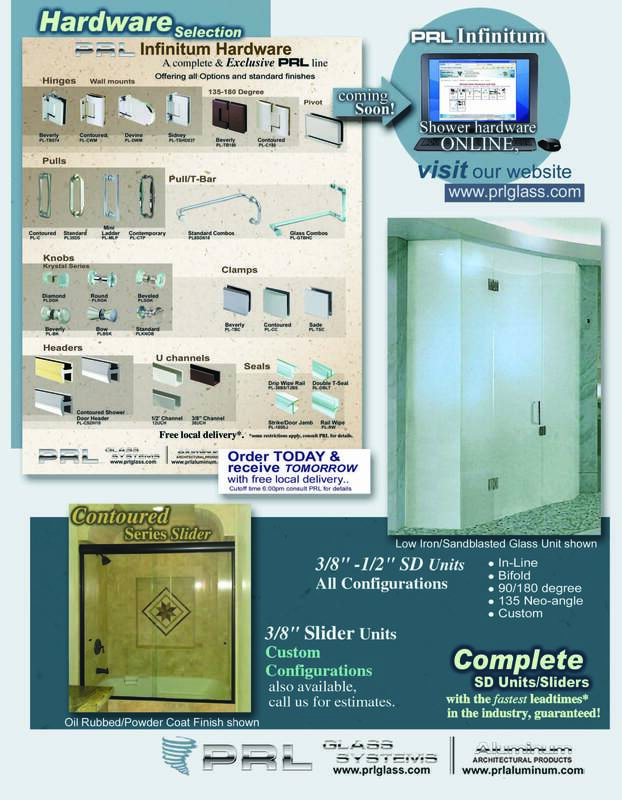 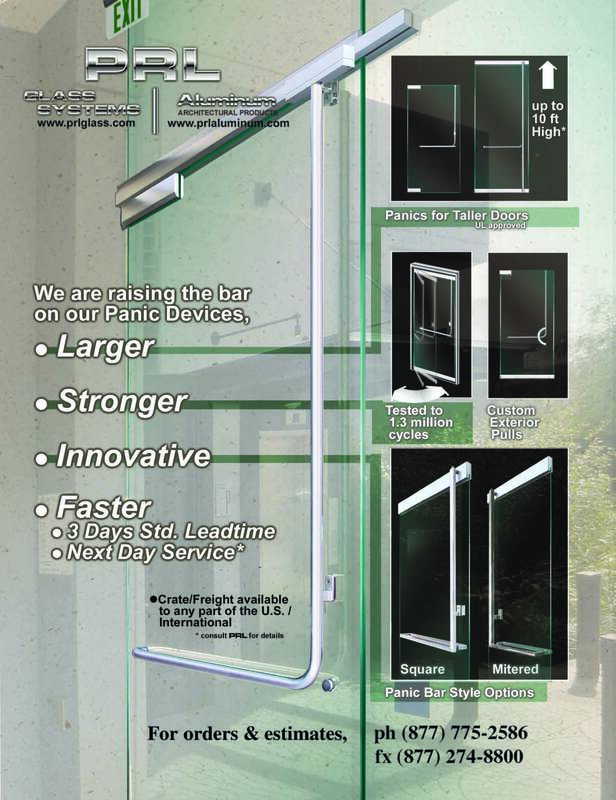 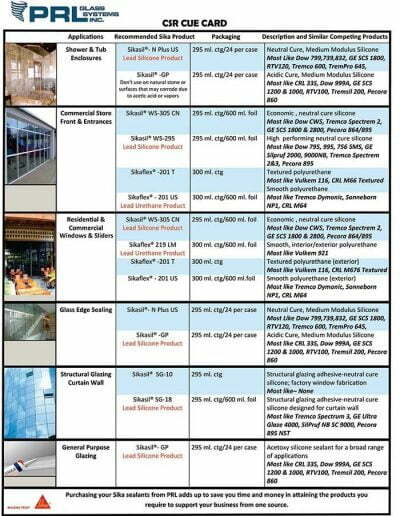 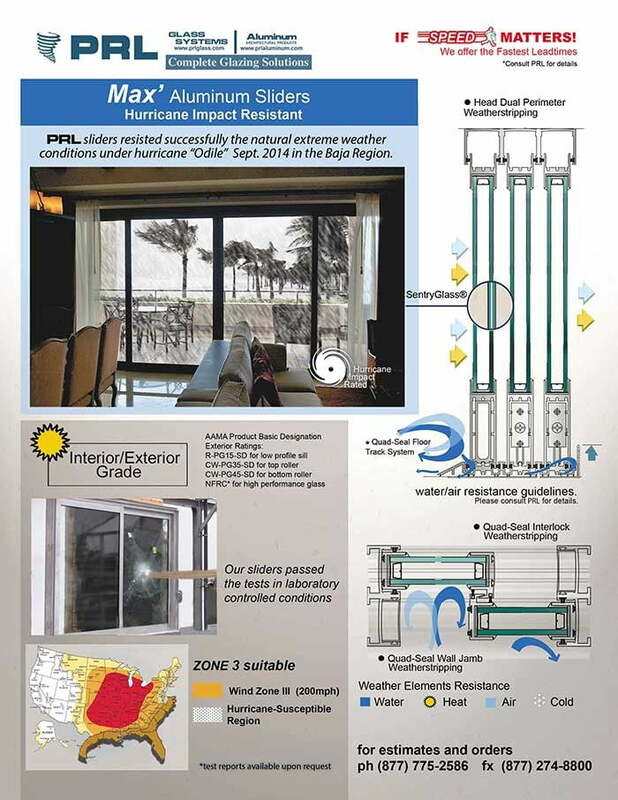 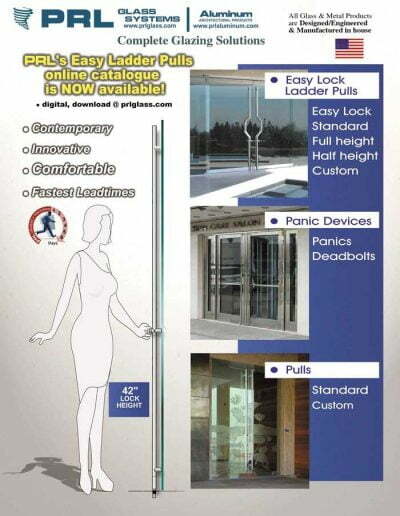 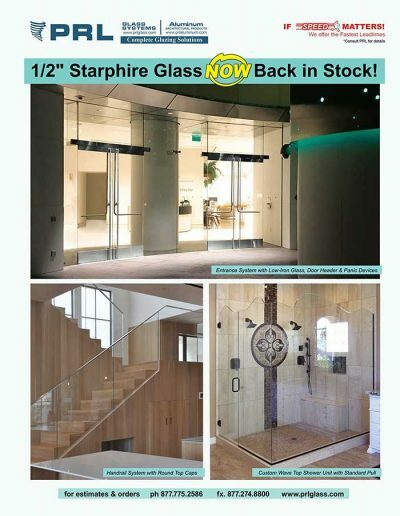 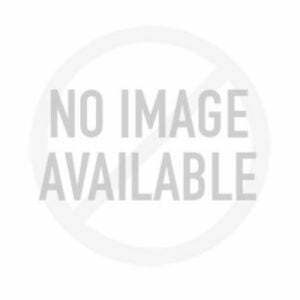 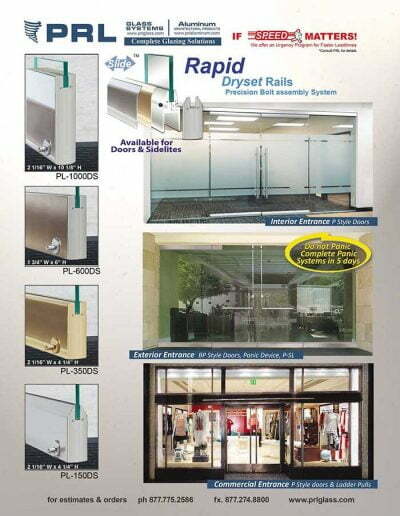 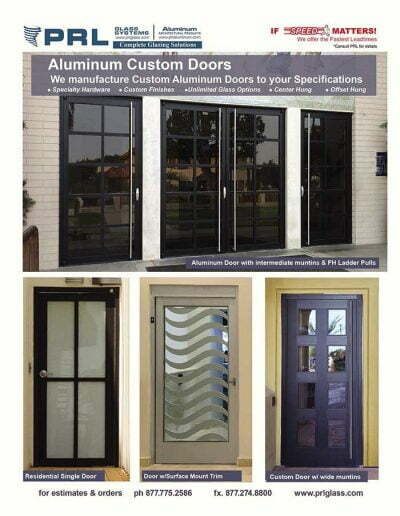 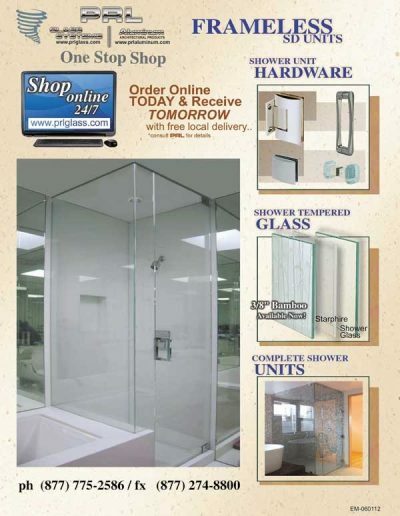 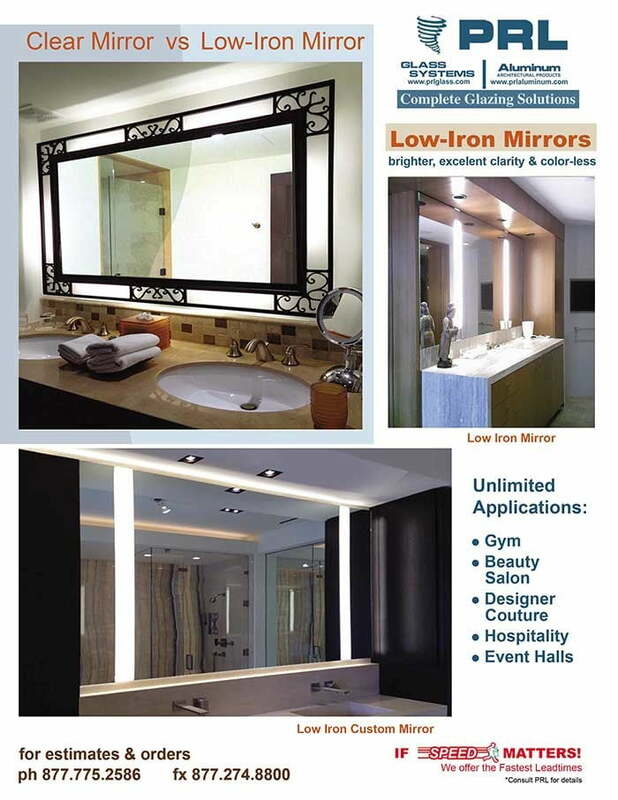 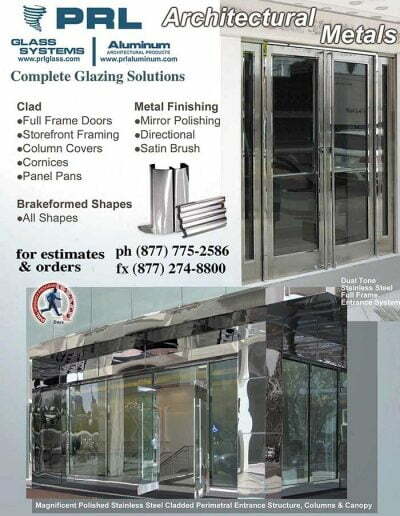 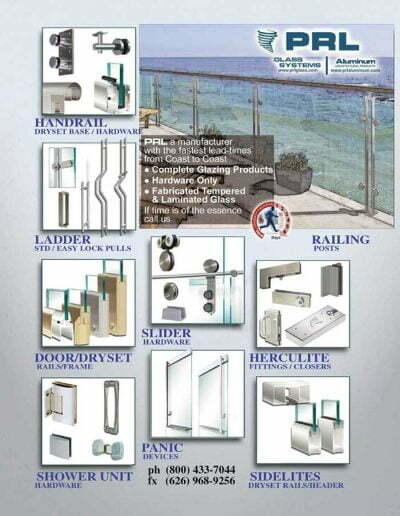 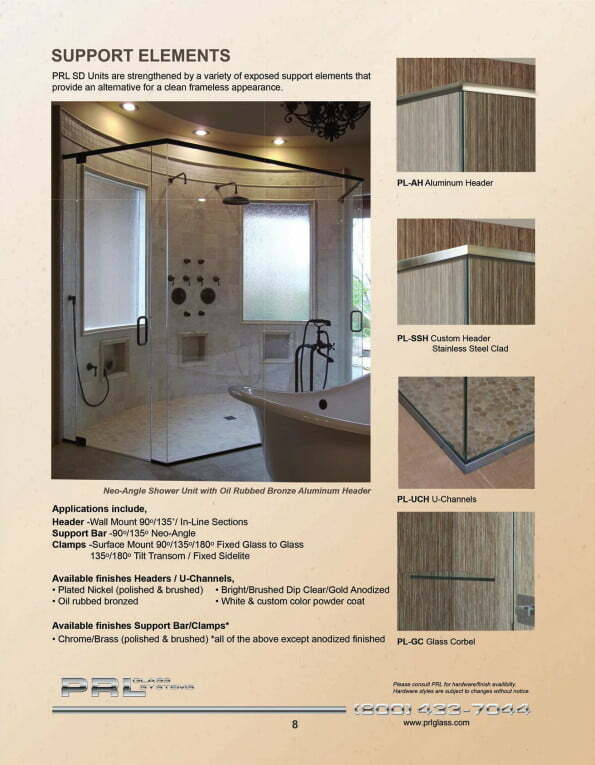 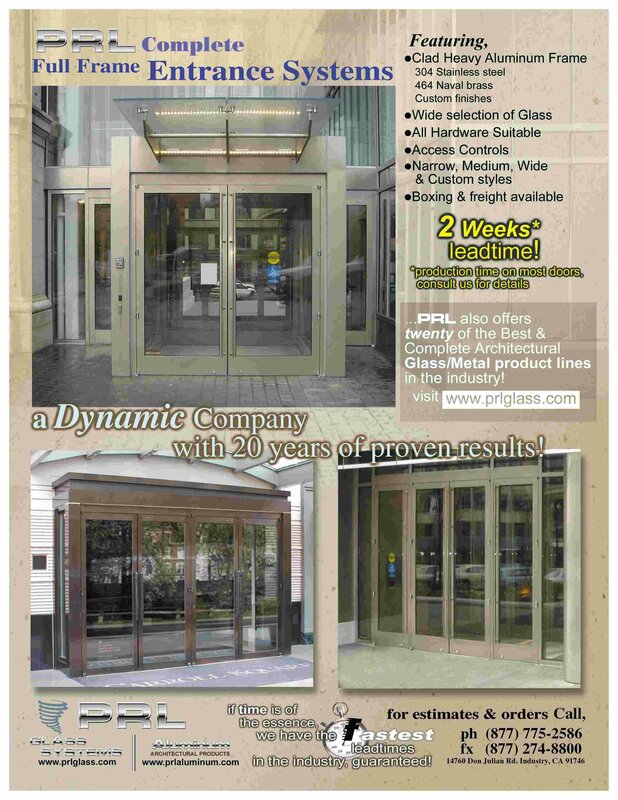 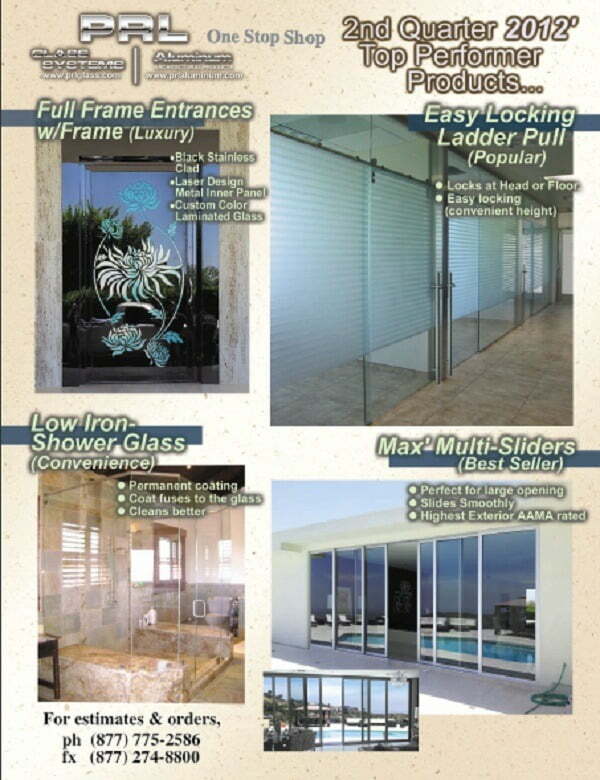 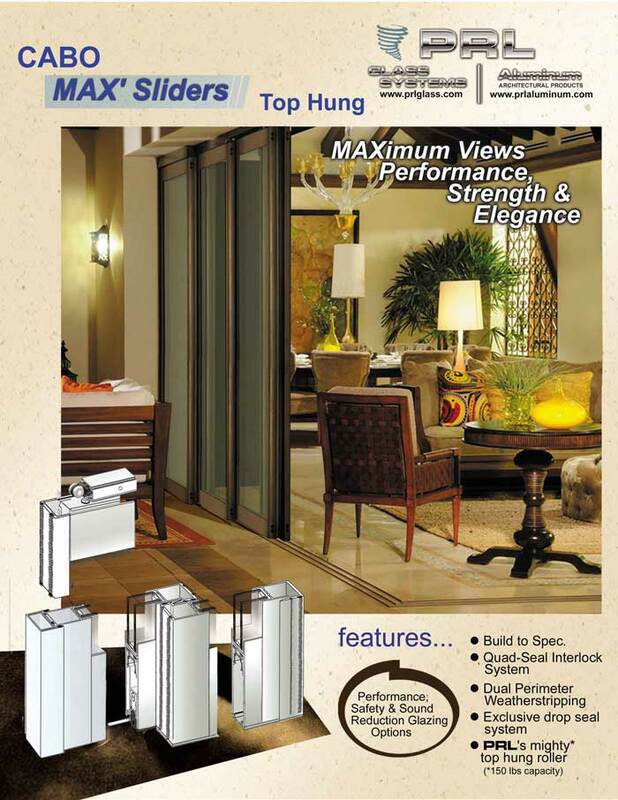 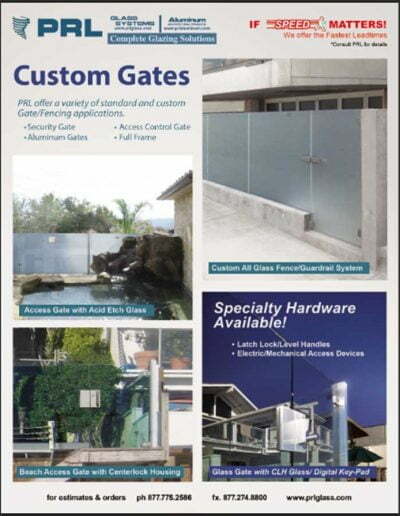 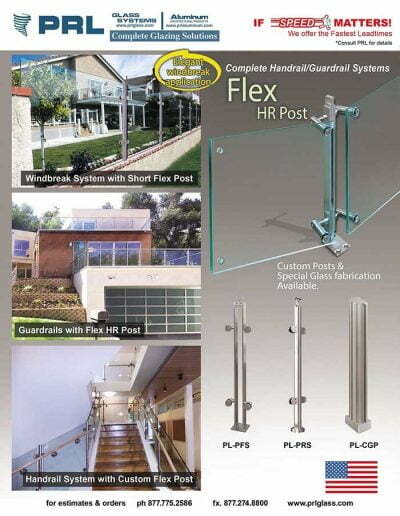 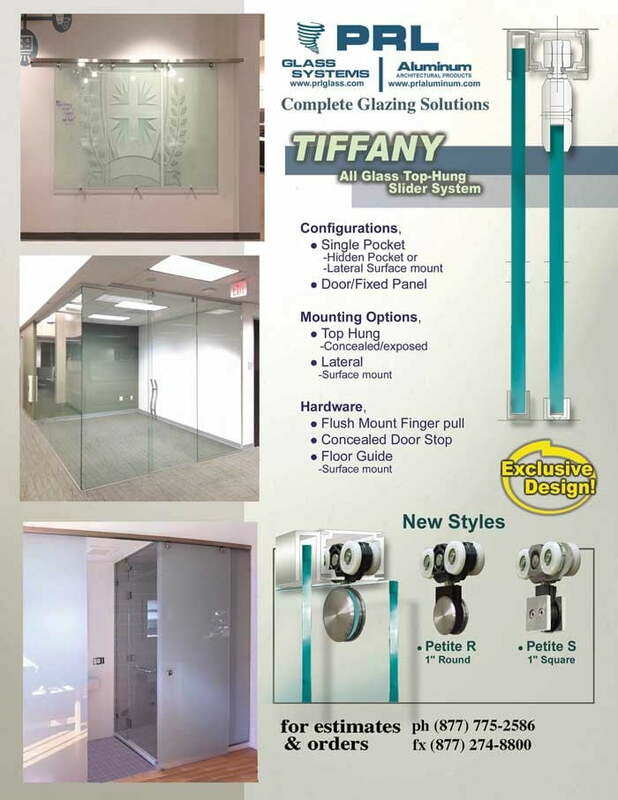 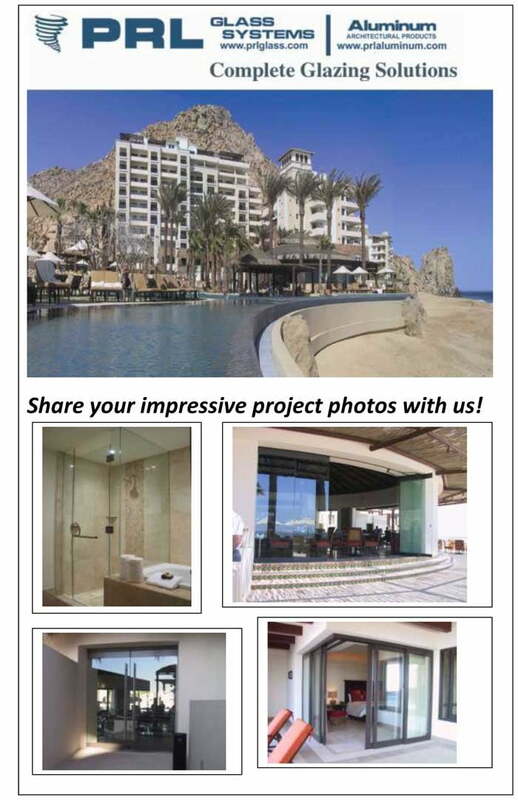 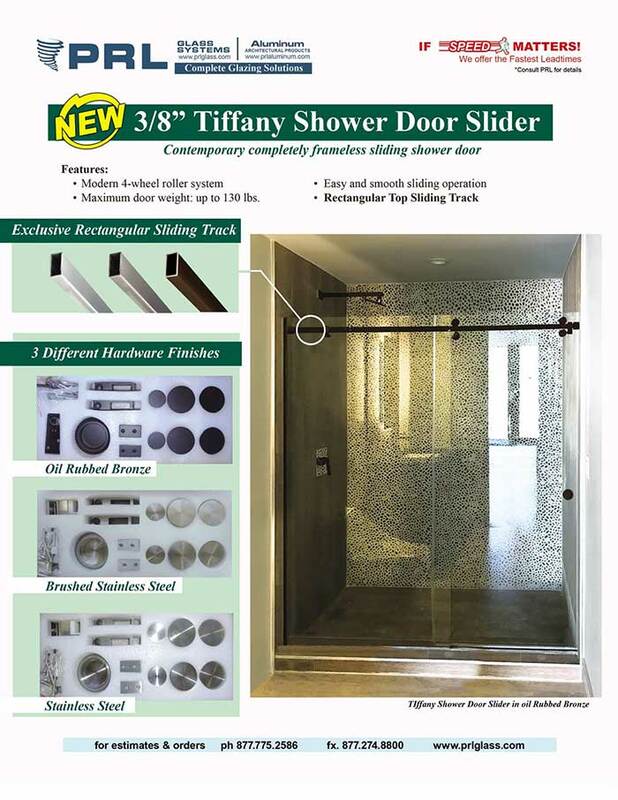 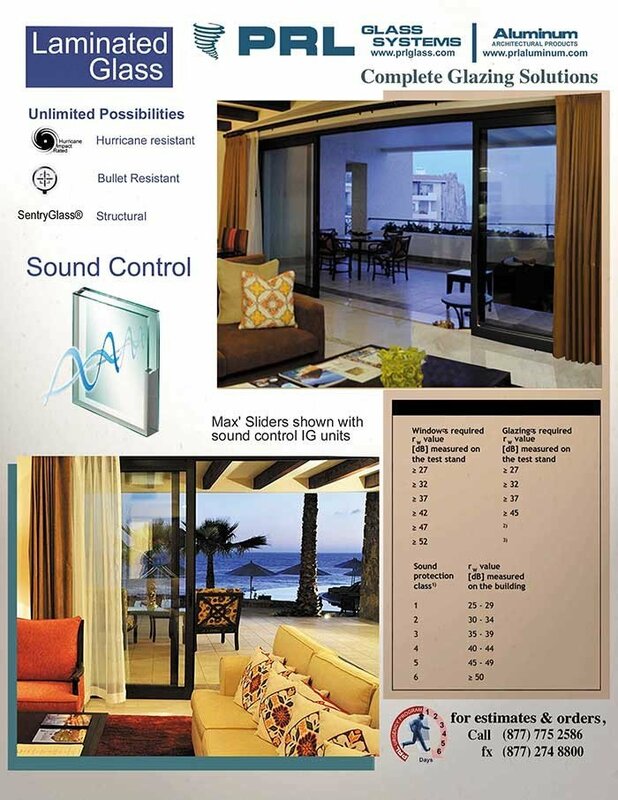 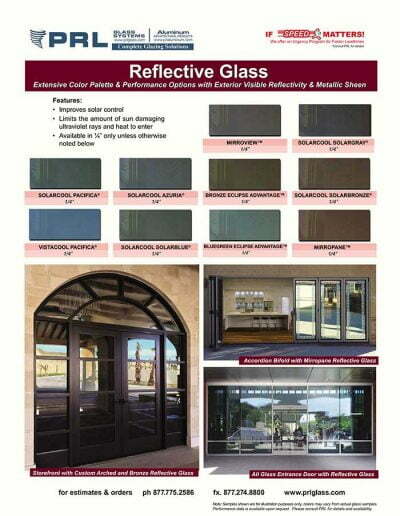 PRL is a frameless shower door manufacturer that offers a variety of different glass types and thickness. 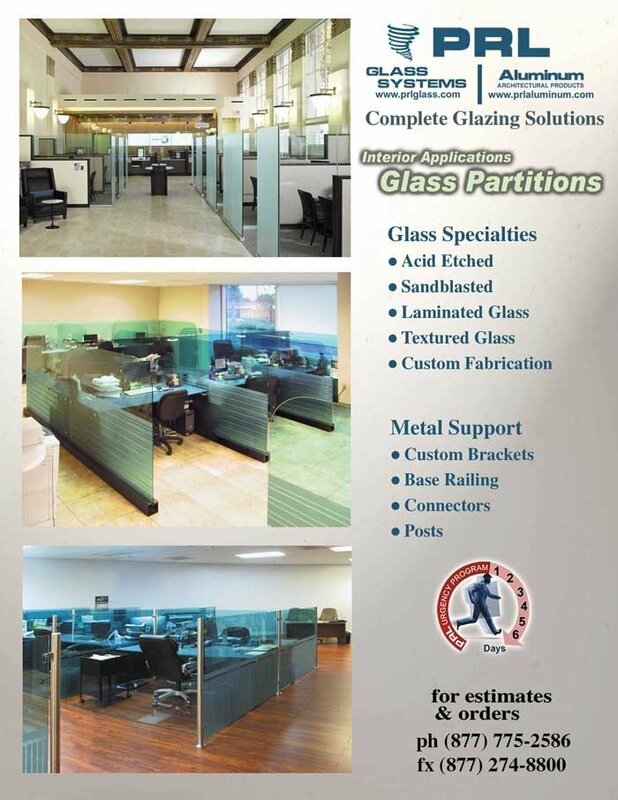 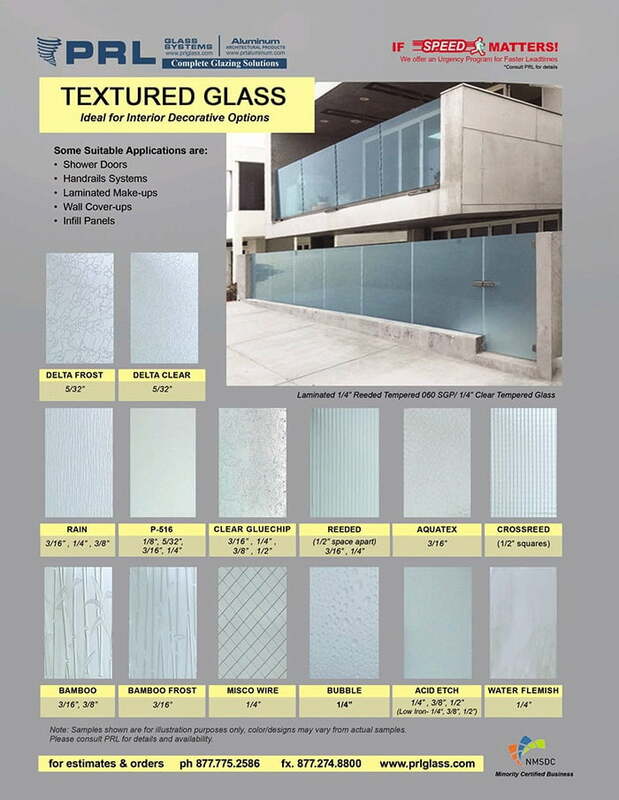 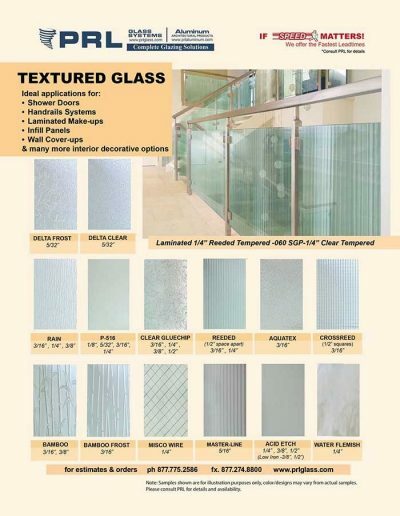 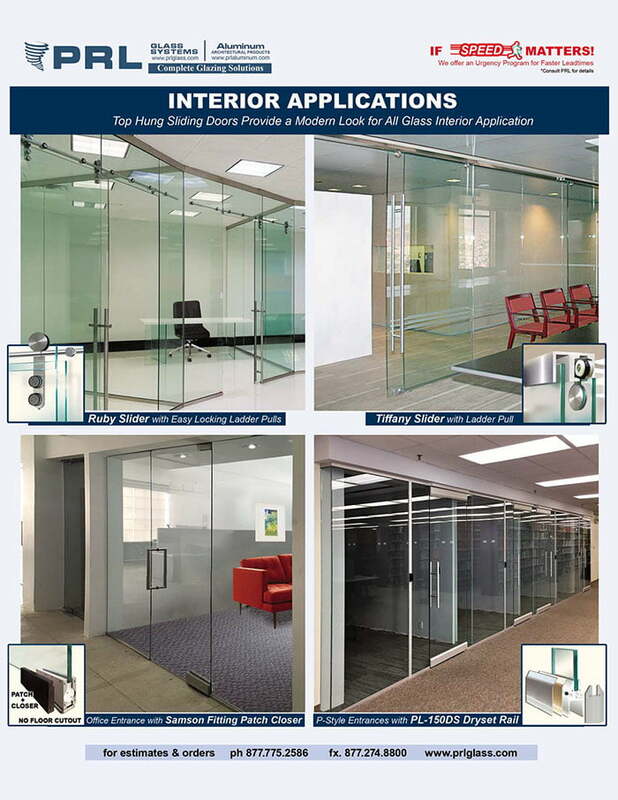 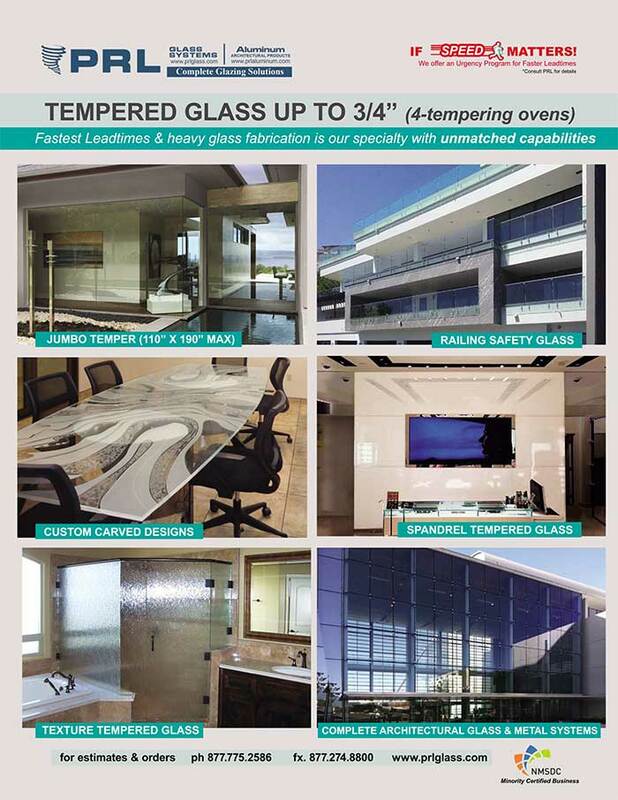 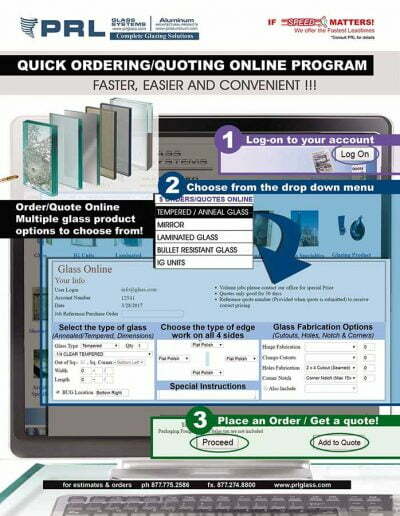 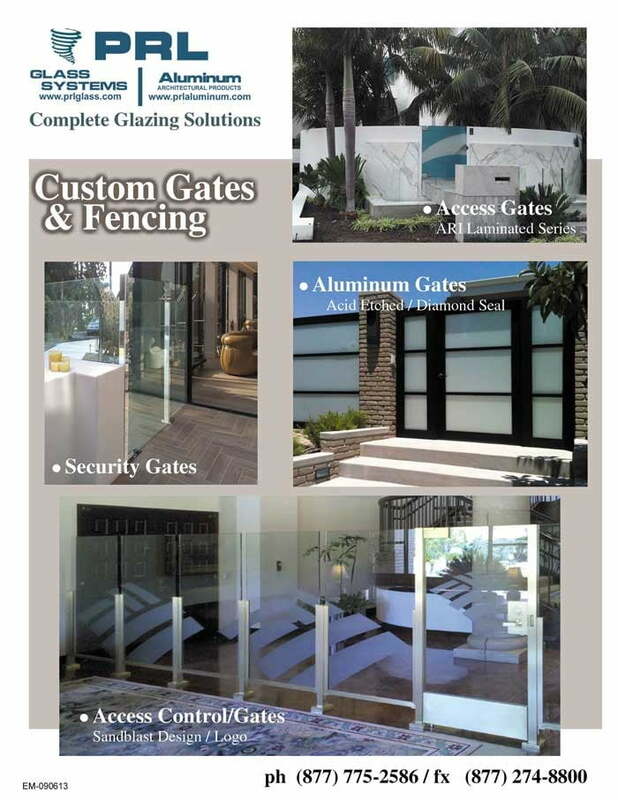 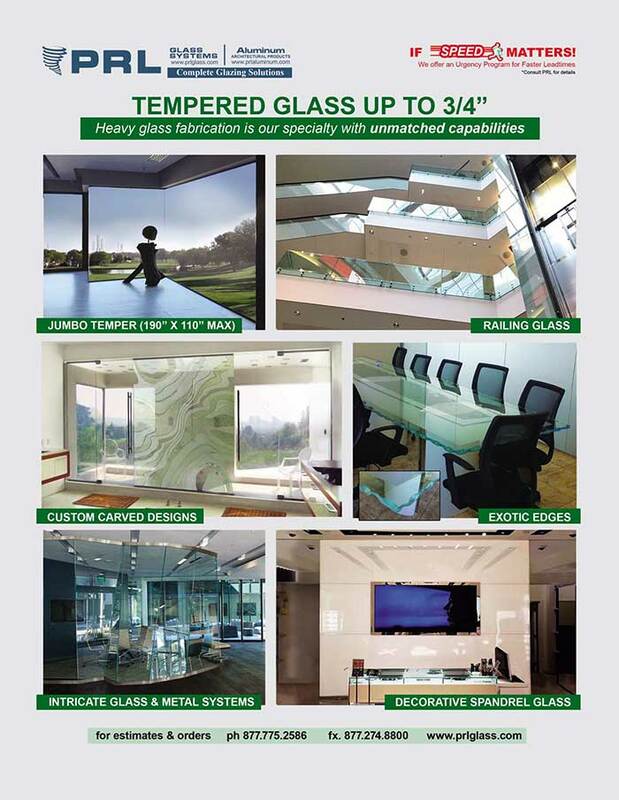 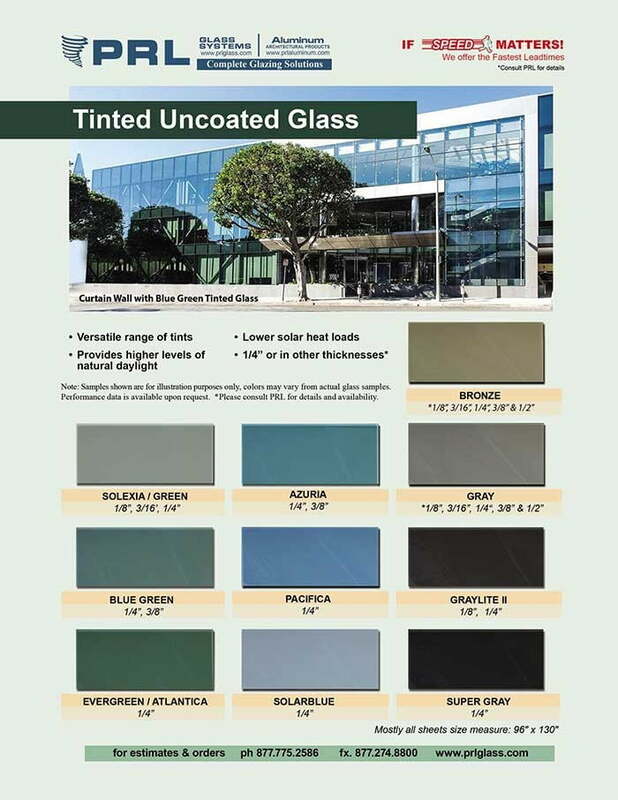 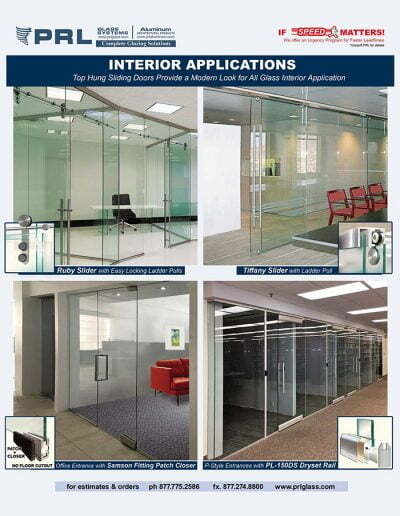 We stock from the simple clear tempered glass to exotic textured patterns from Europe. 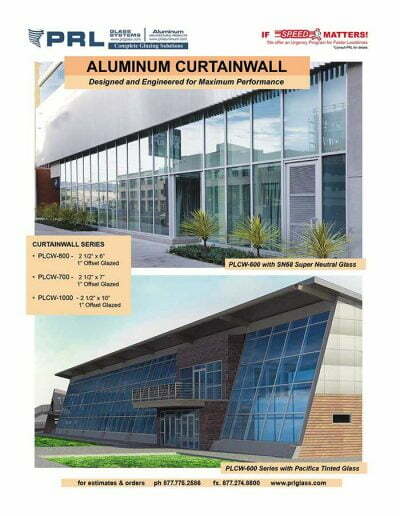 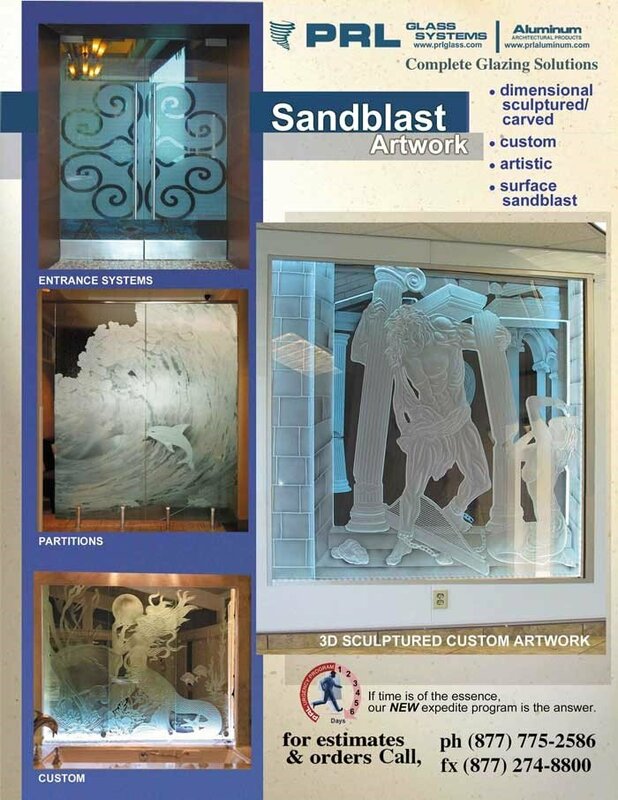 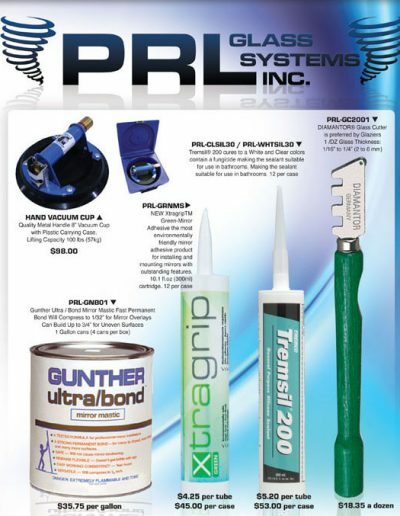 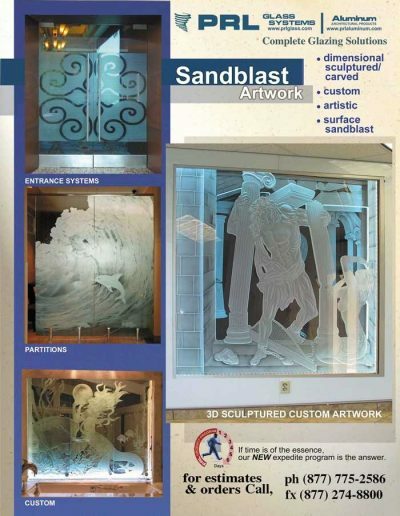 We can manufacture custom glue-chip and sandblast custom textured designs. 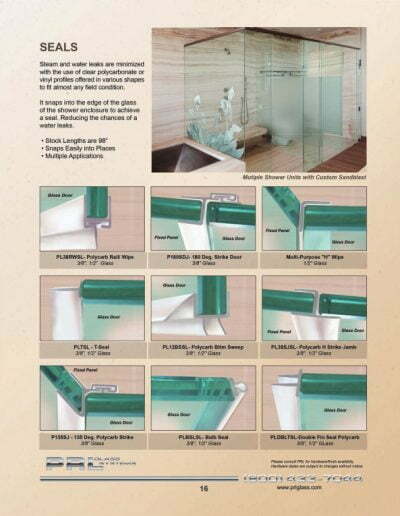 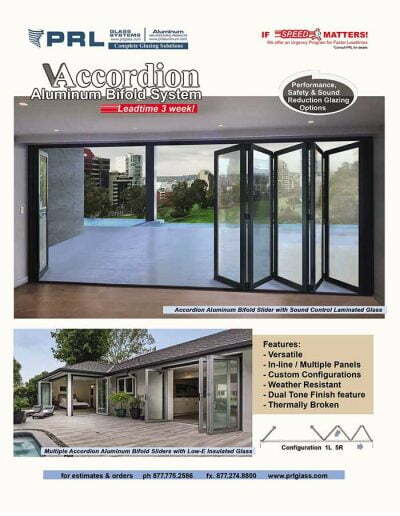 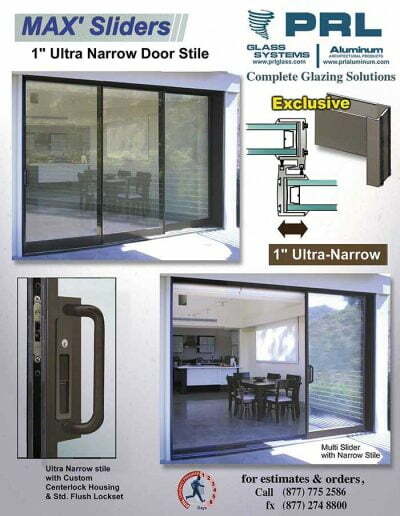 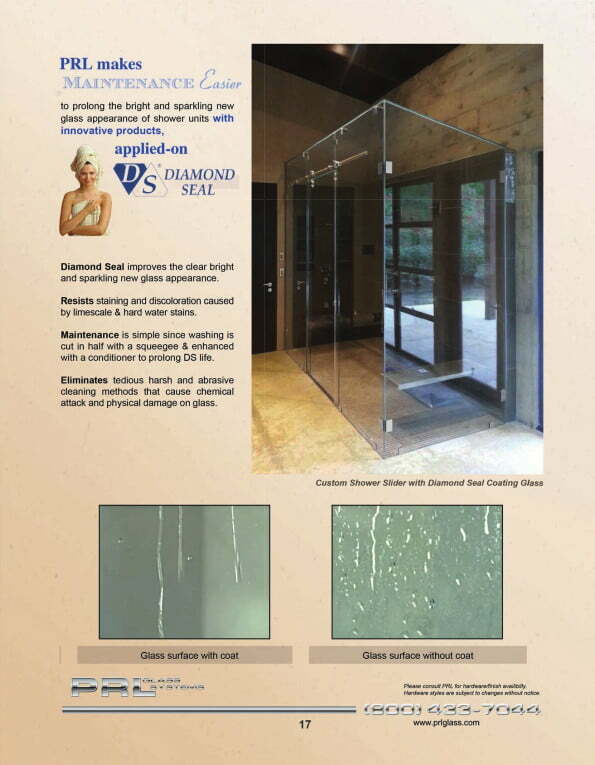 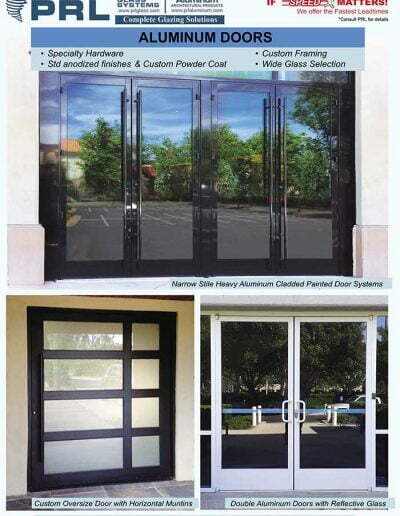 The low iron acid etched tempered glass has become a very popular shower door glass product. 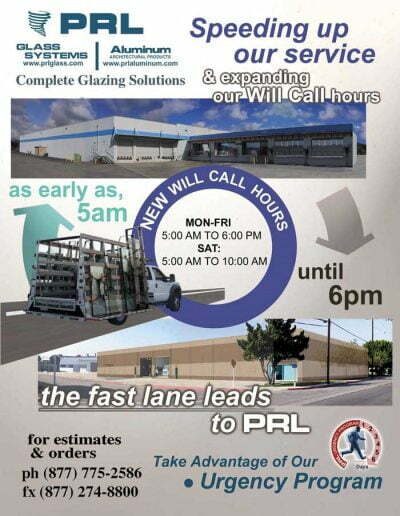 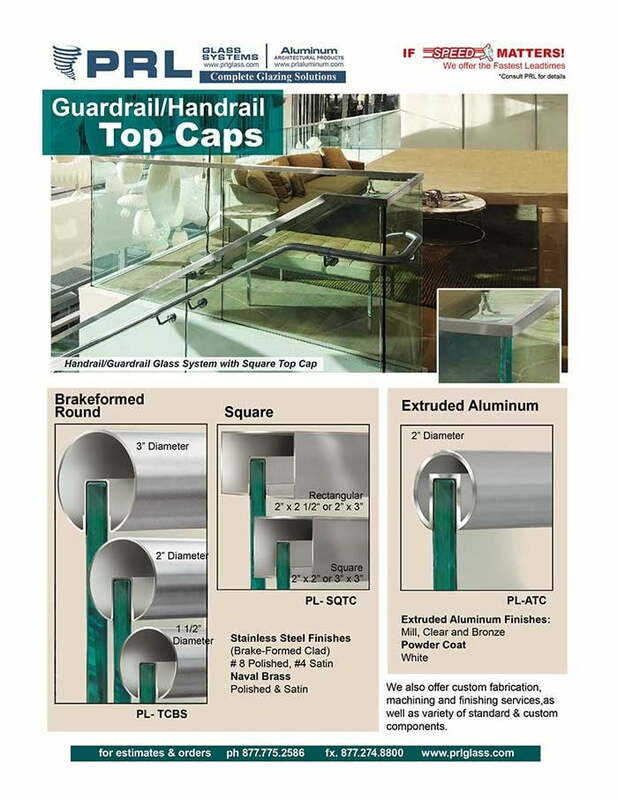 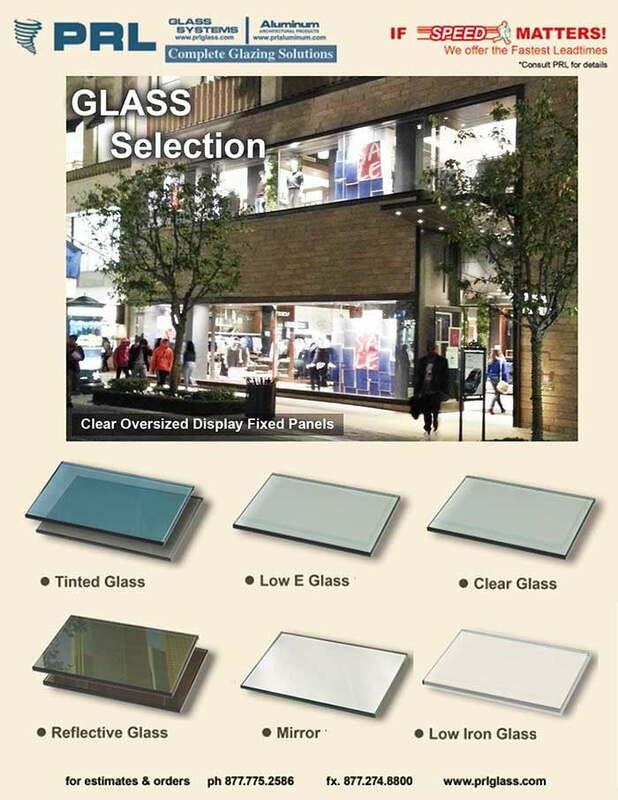 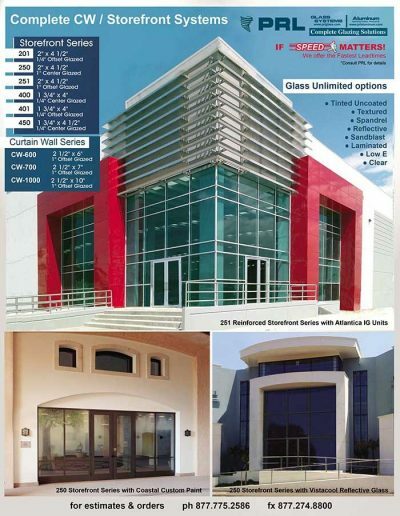 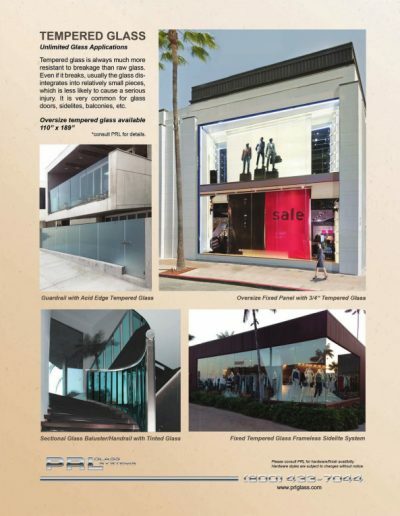 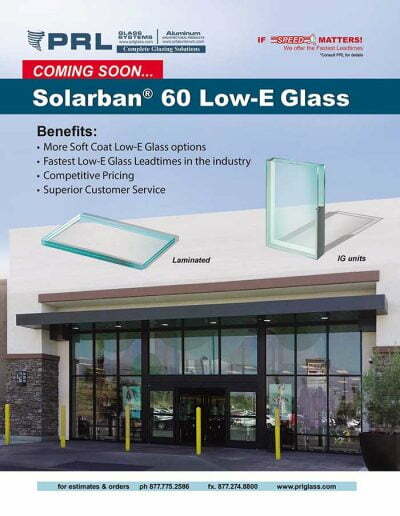 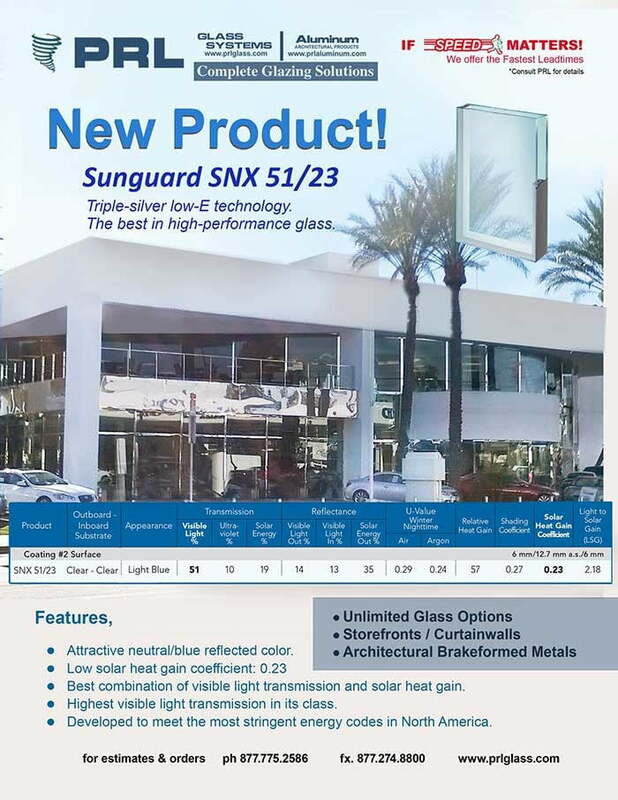 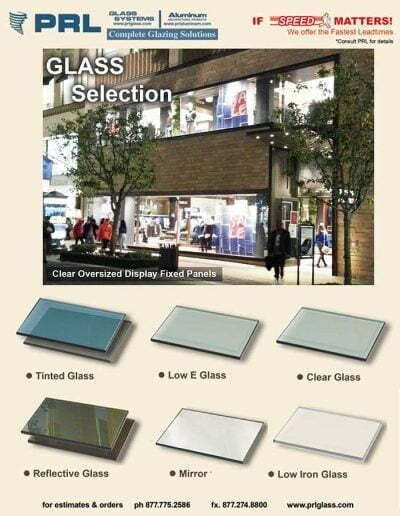 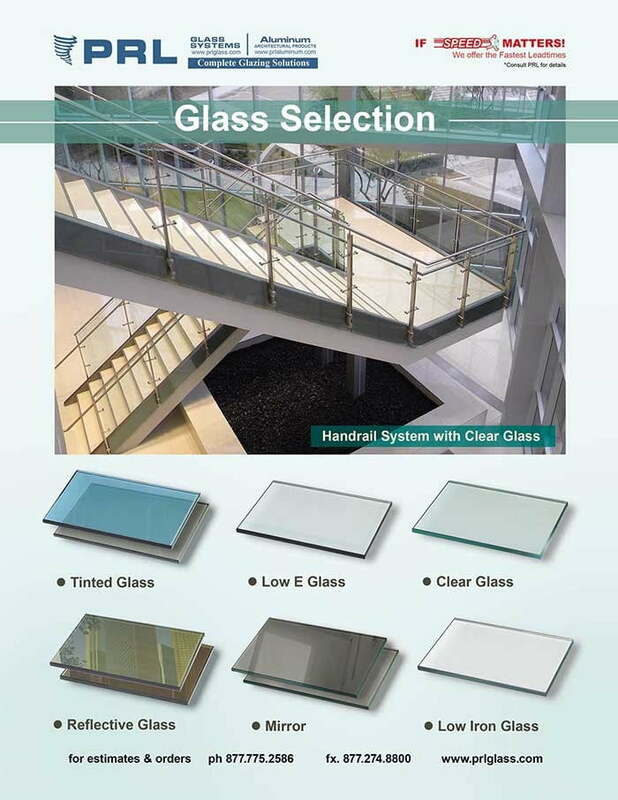 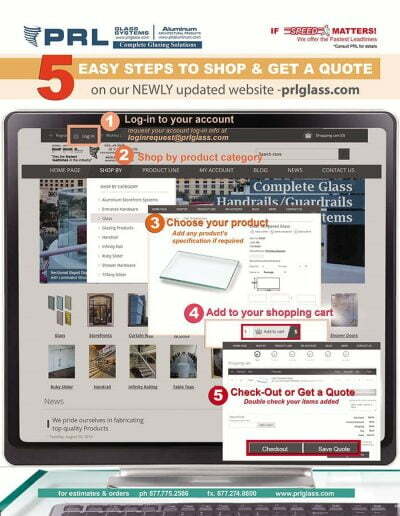 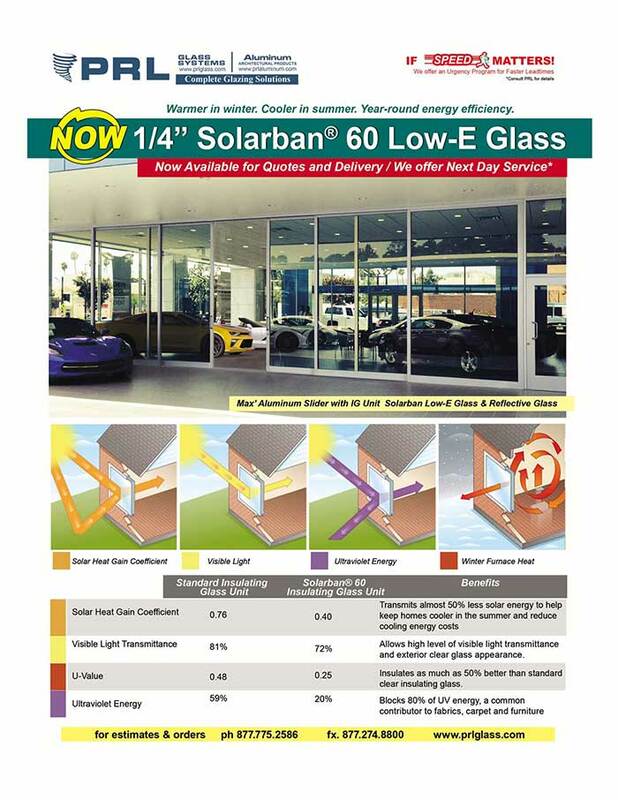 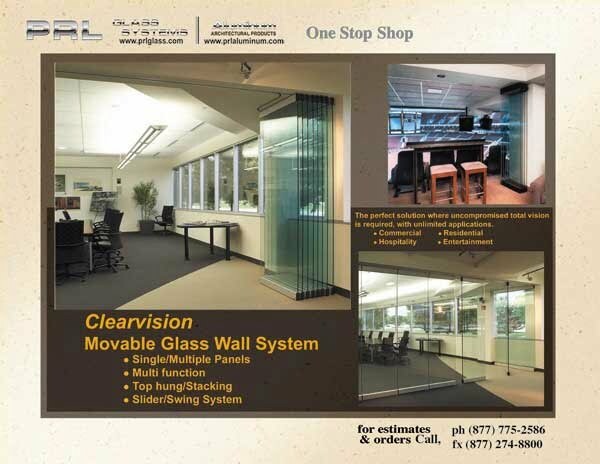 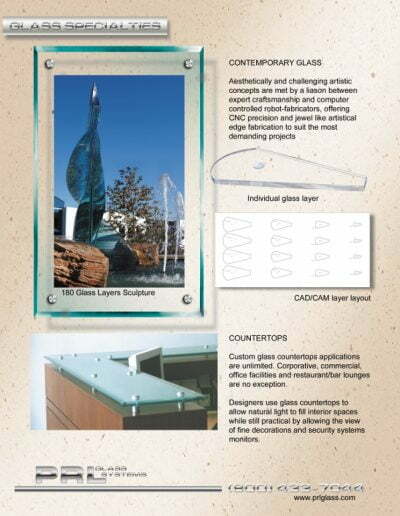 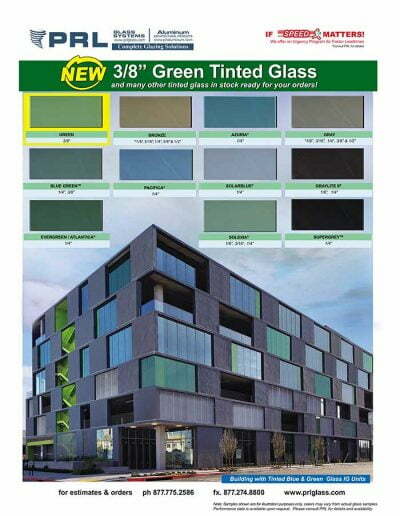 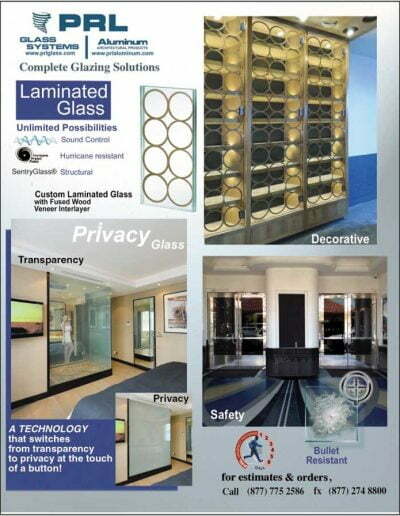 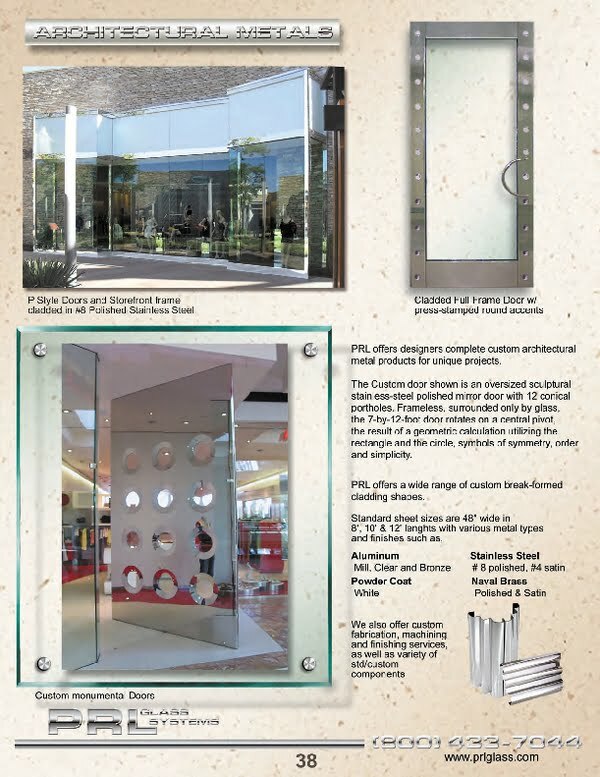 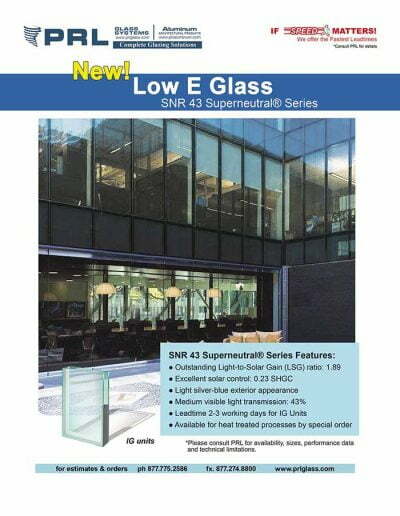 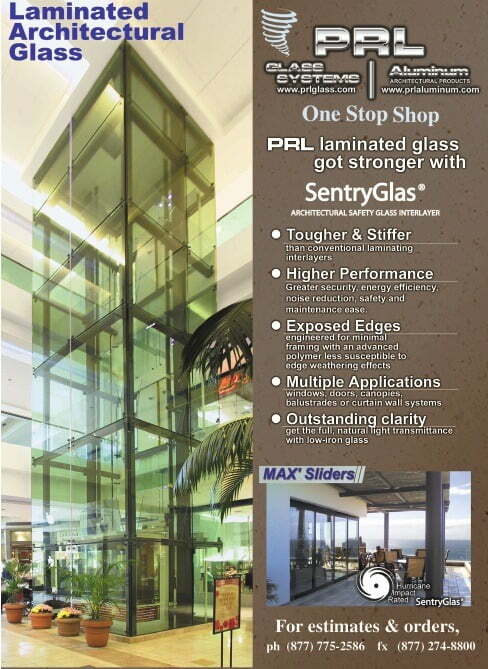 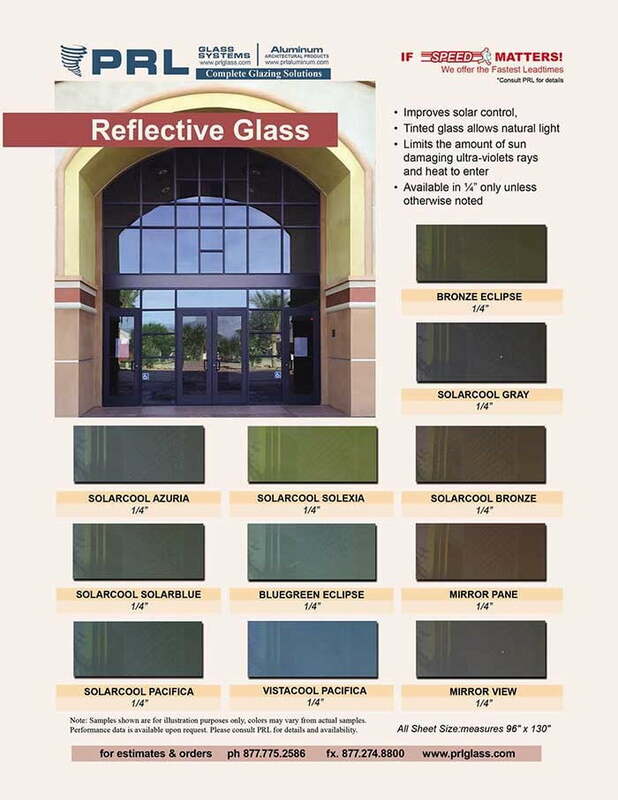 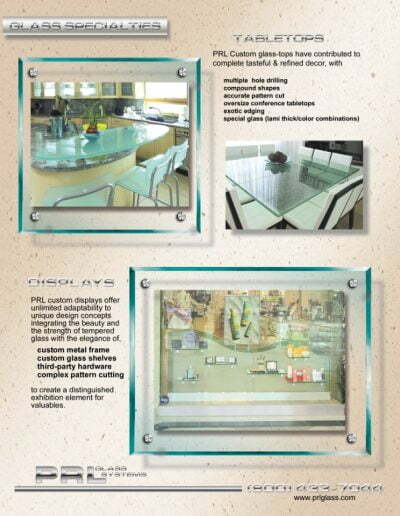 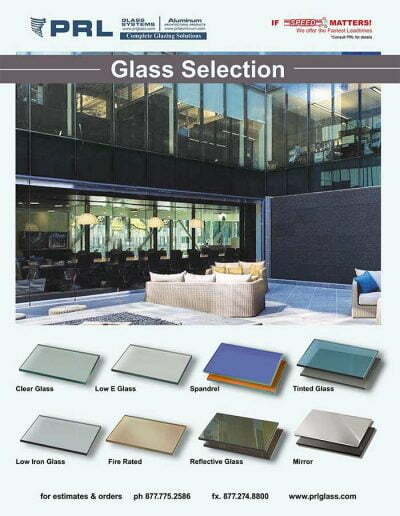 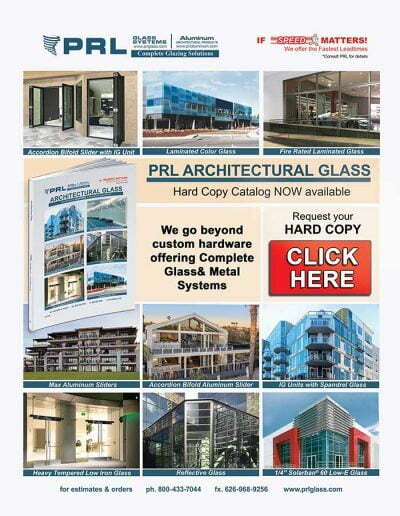 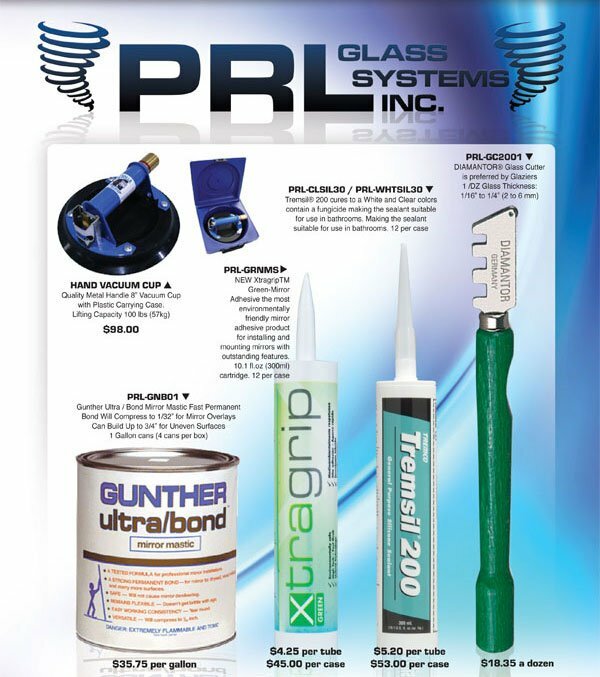 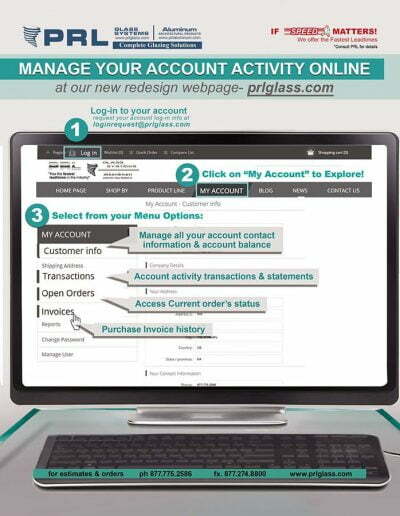 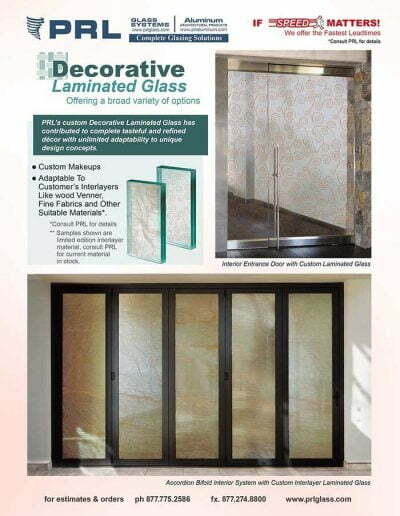 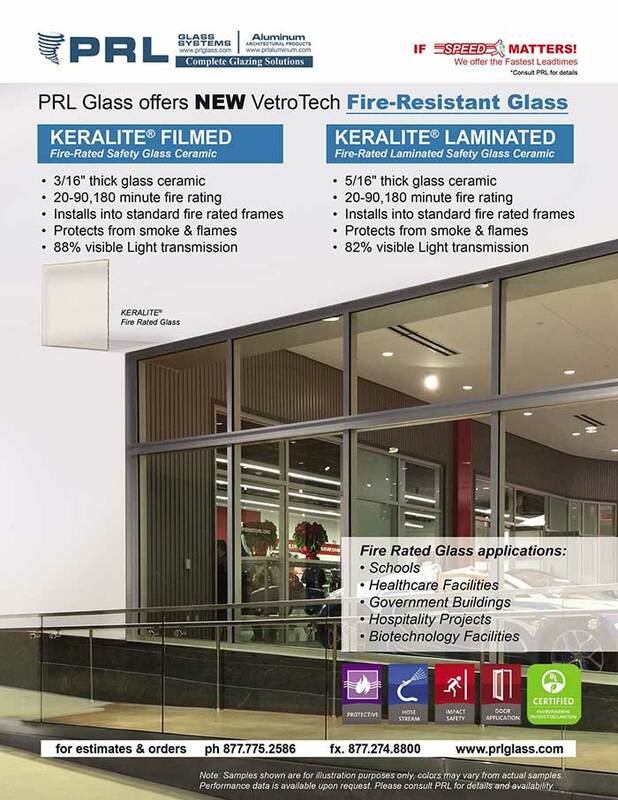 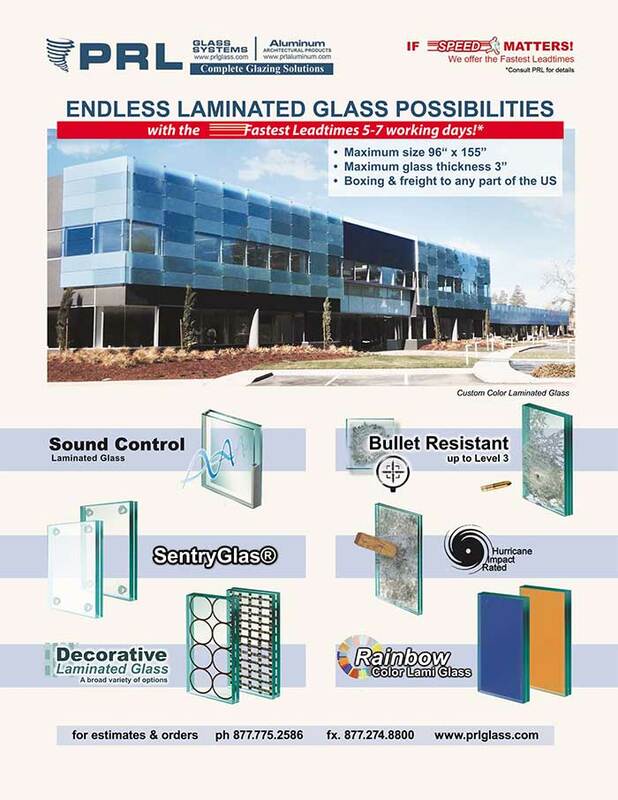 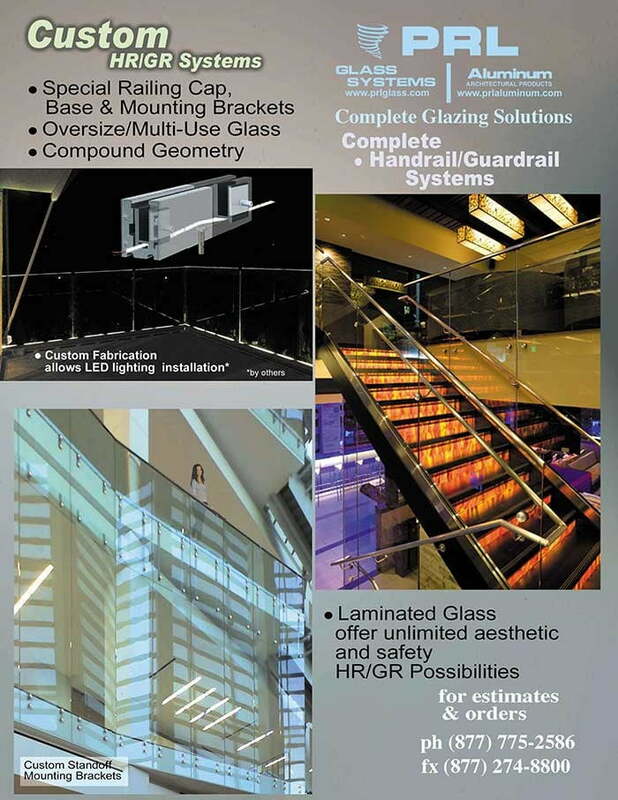 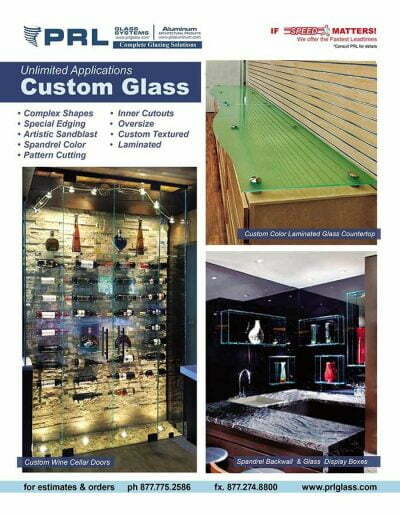 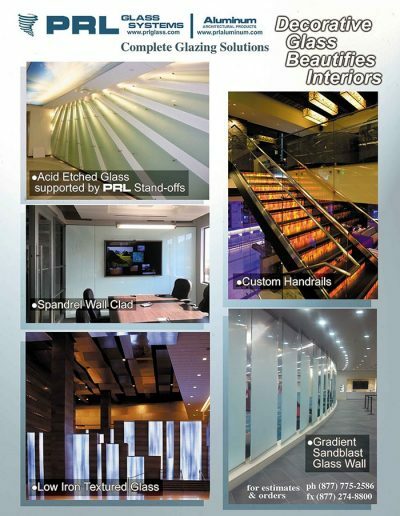 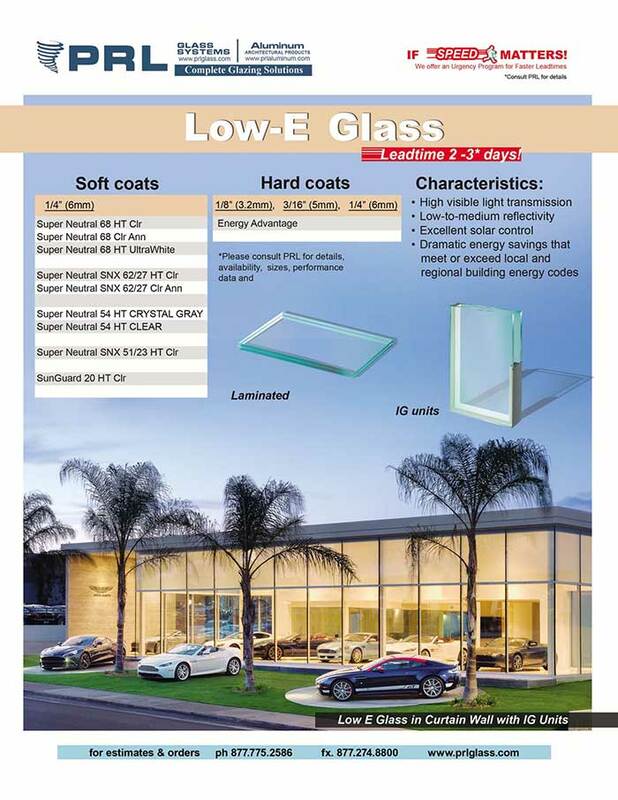 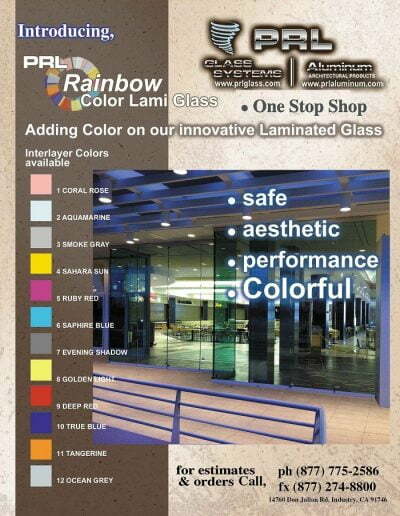 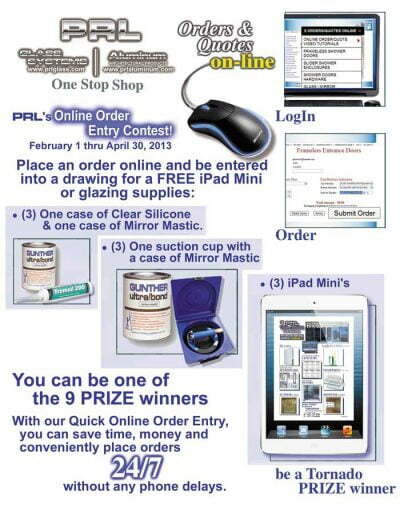 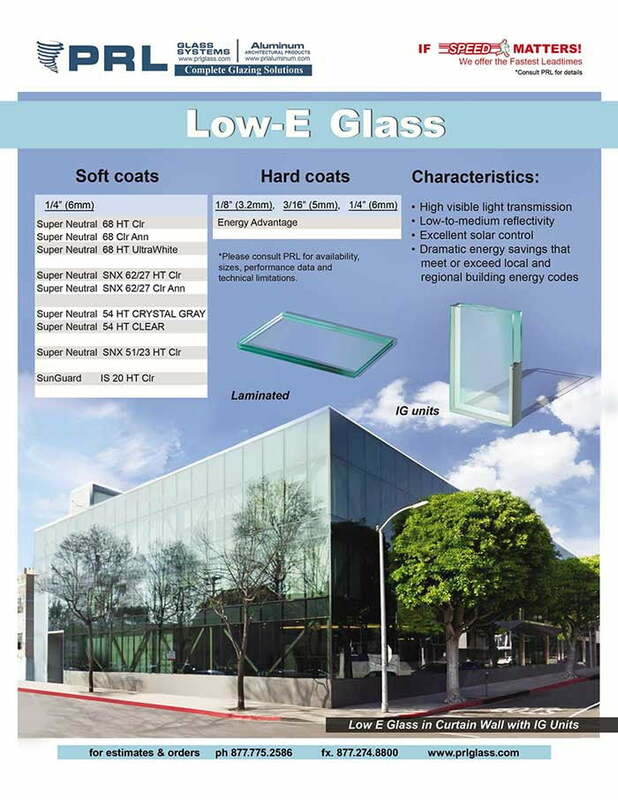 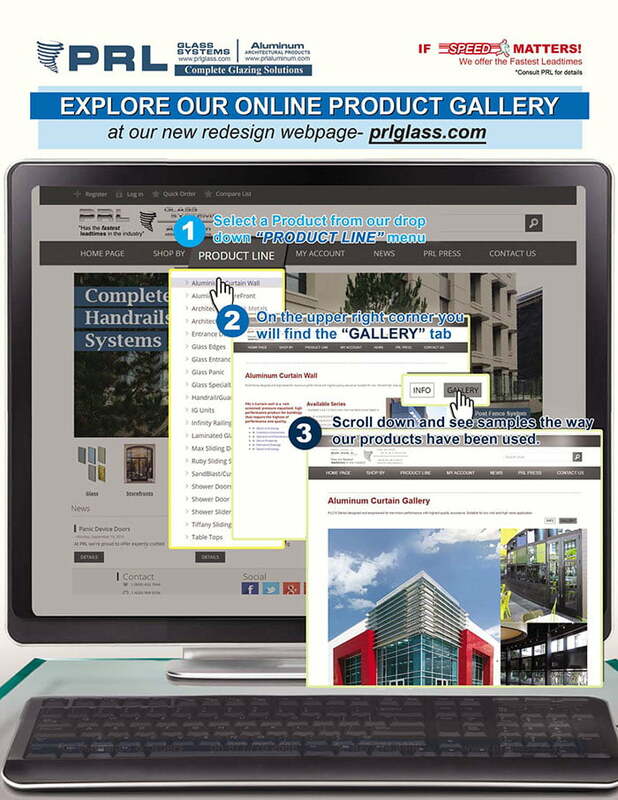 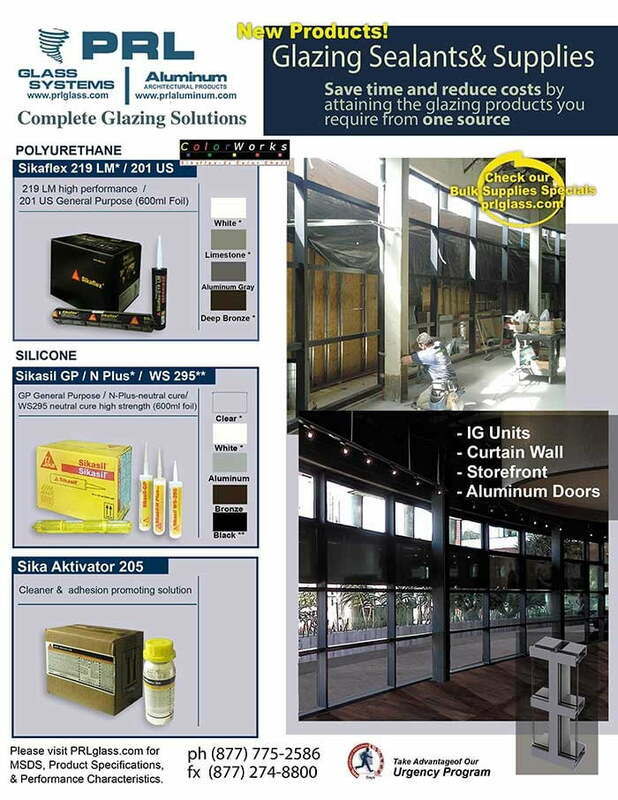 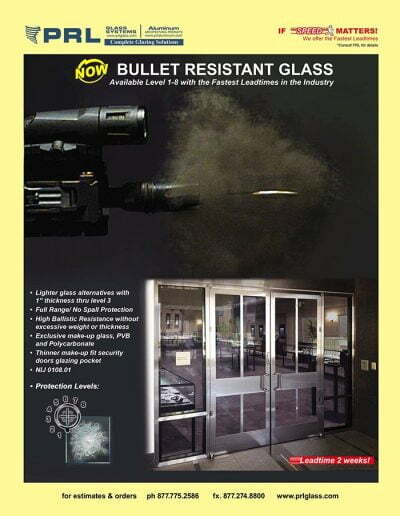 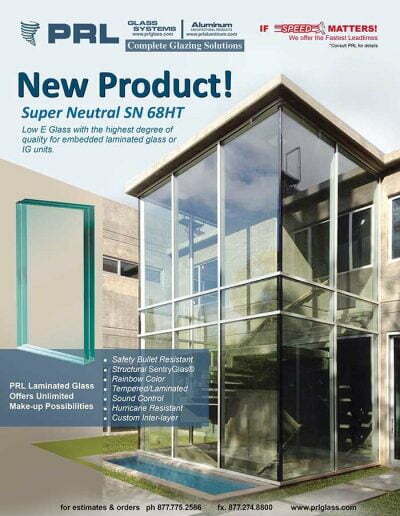 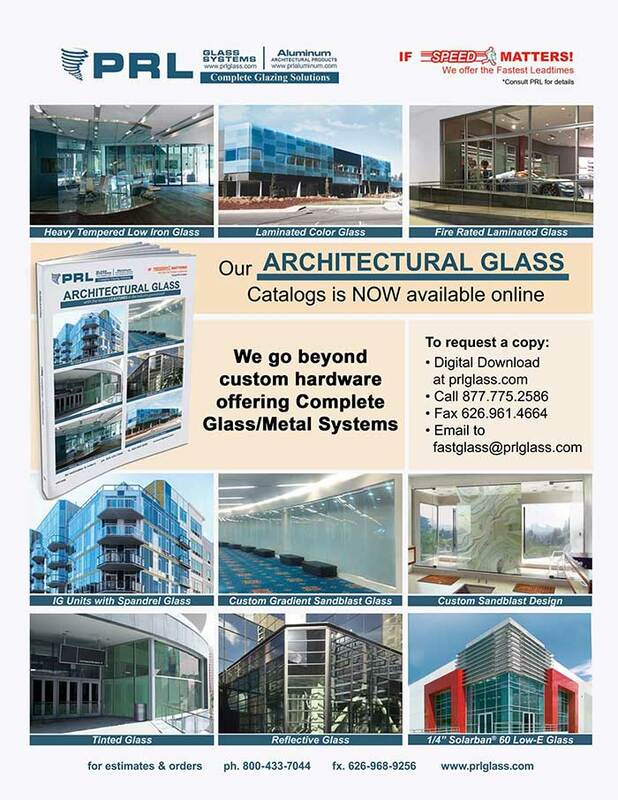 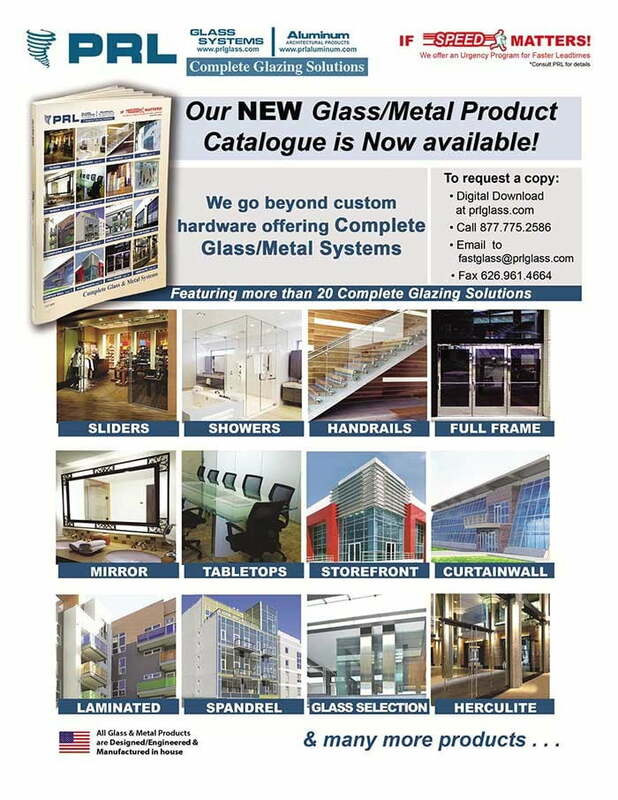 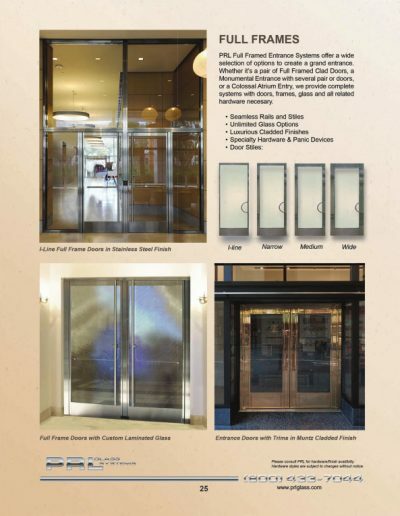 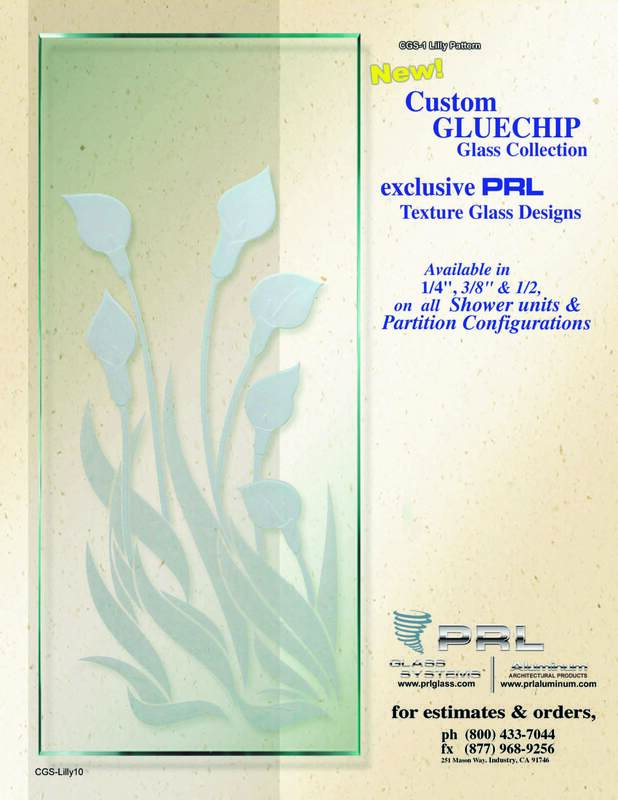 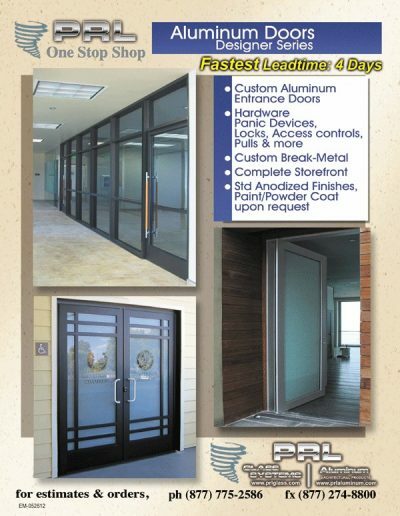 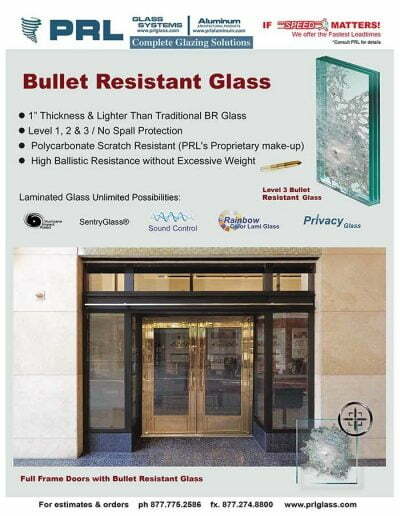 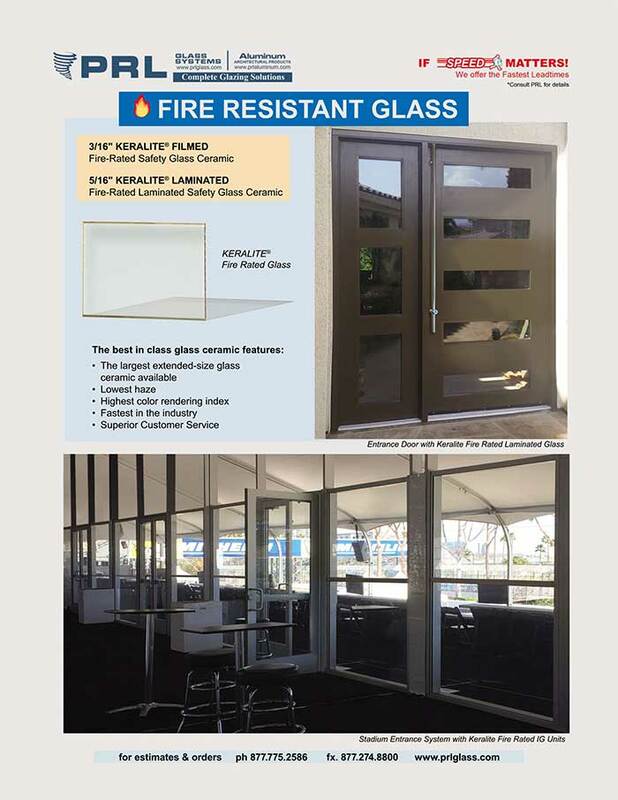 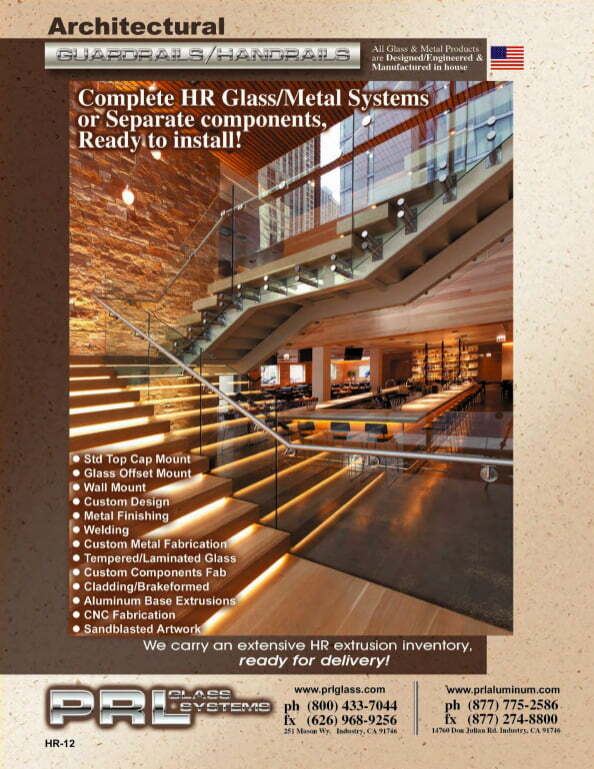 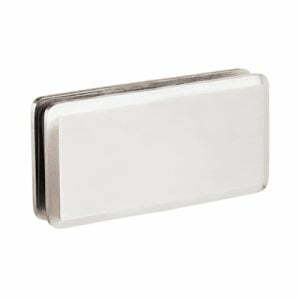 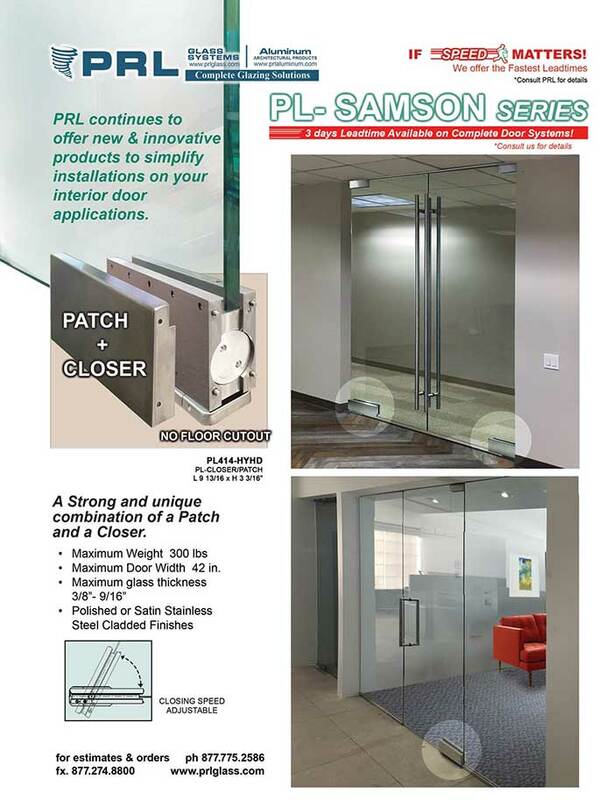 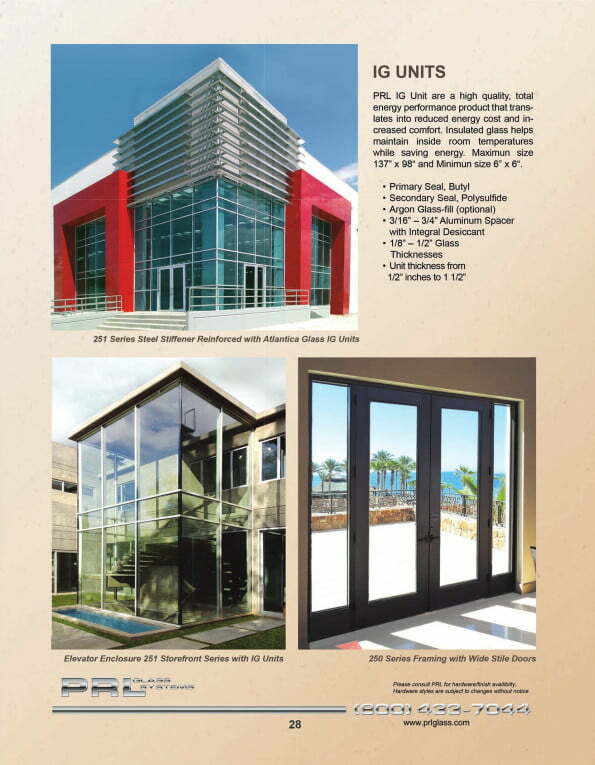 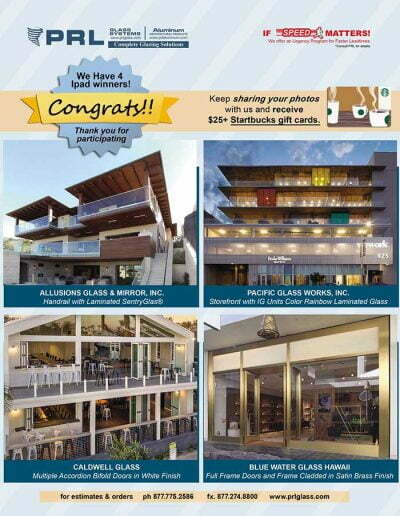 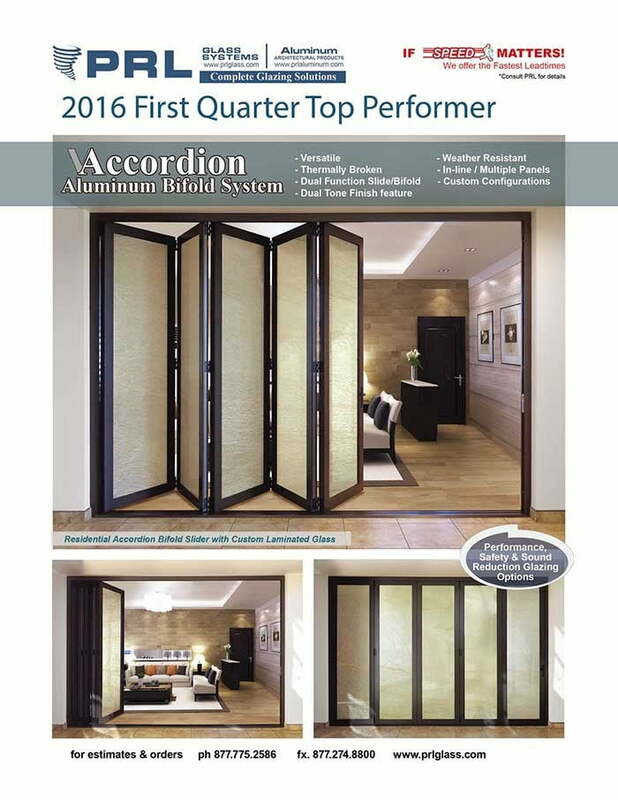 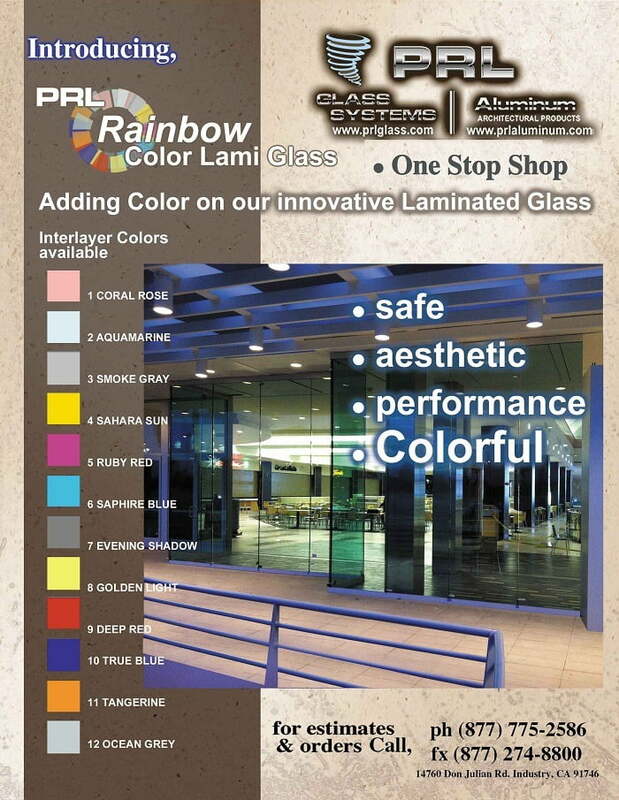 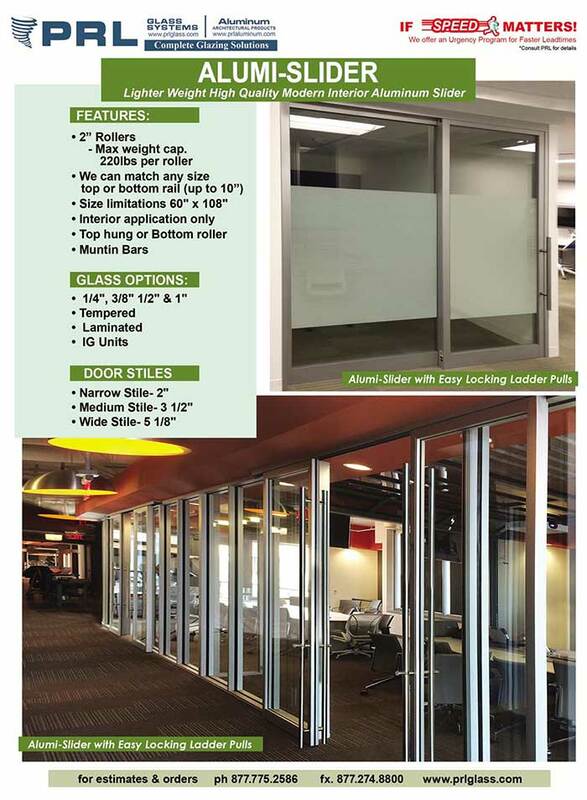 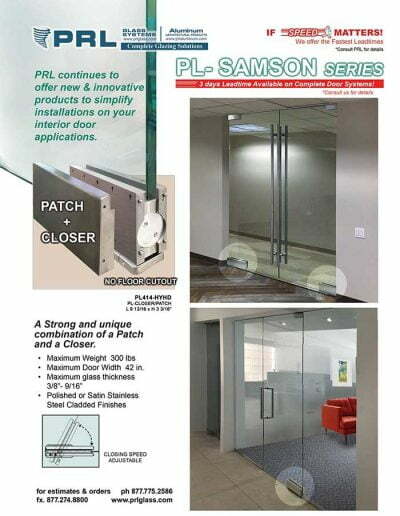 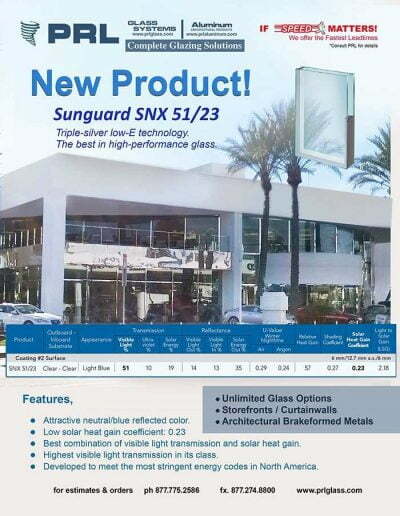 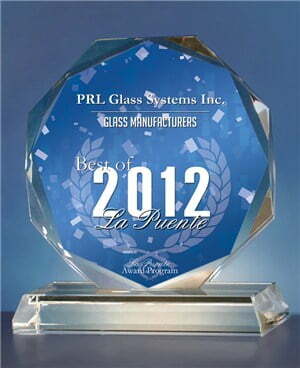 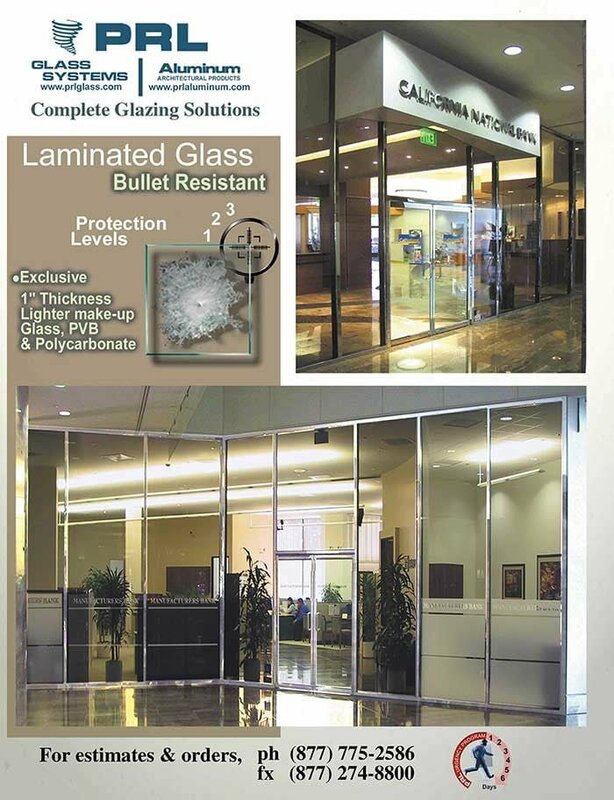 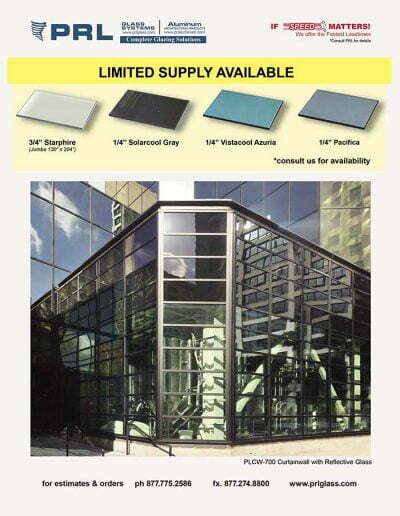 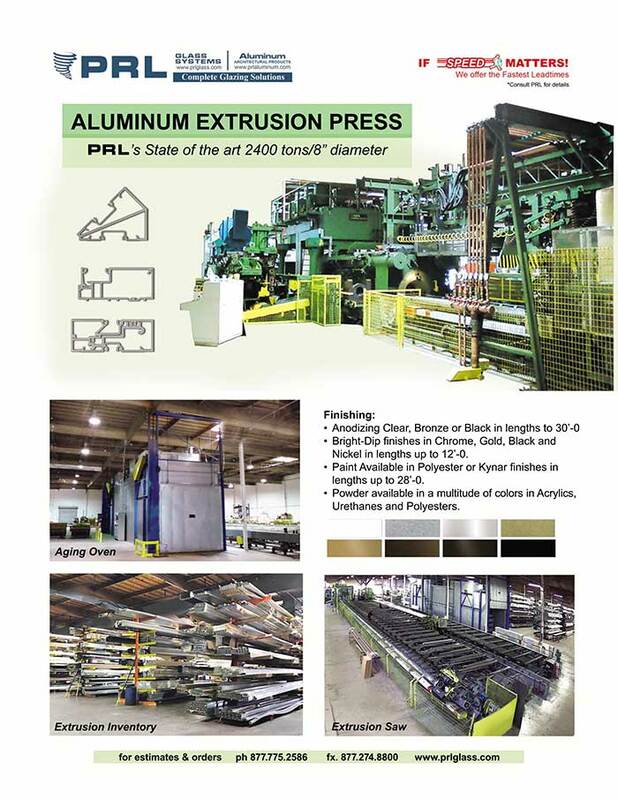 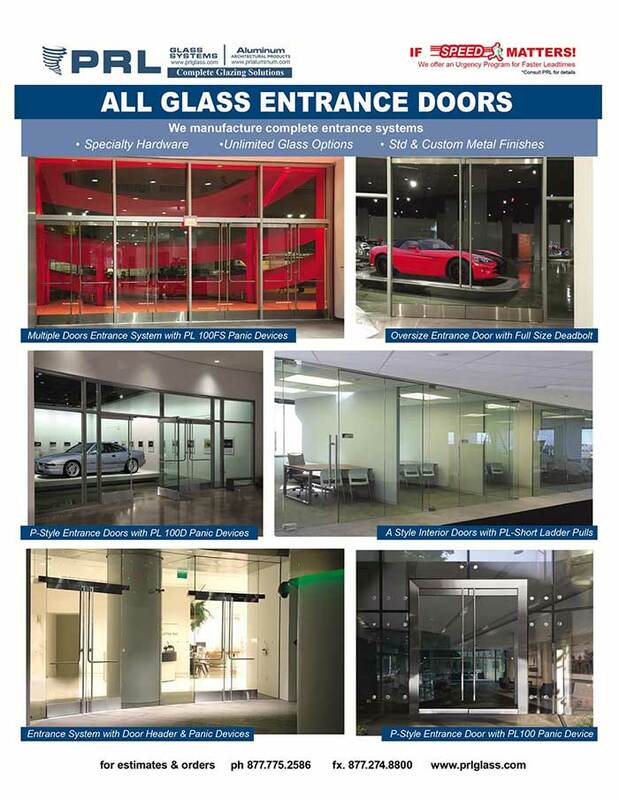 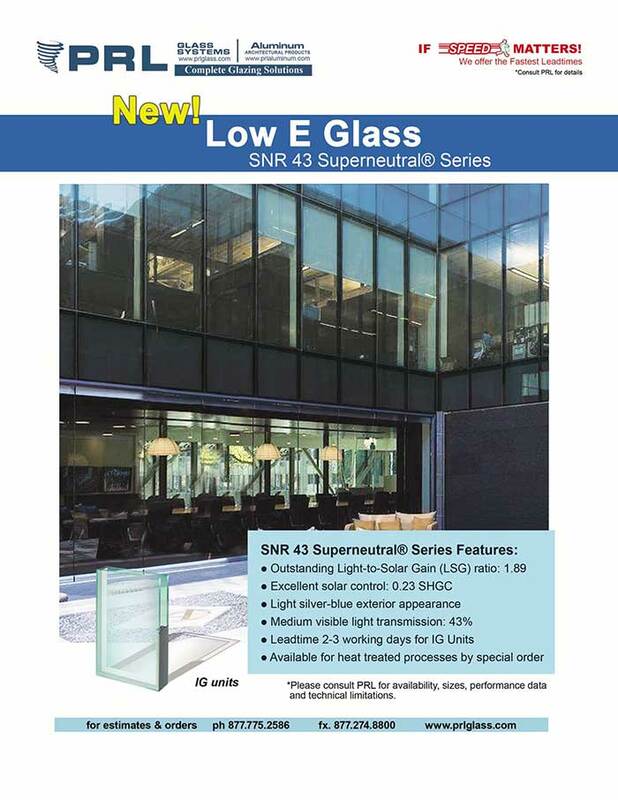 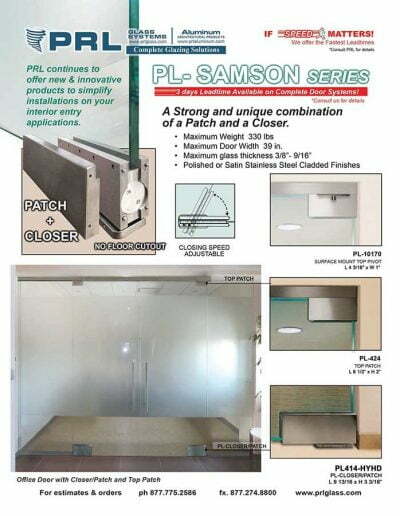 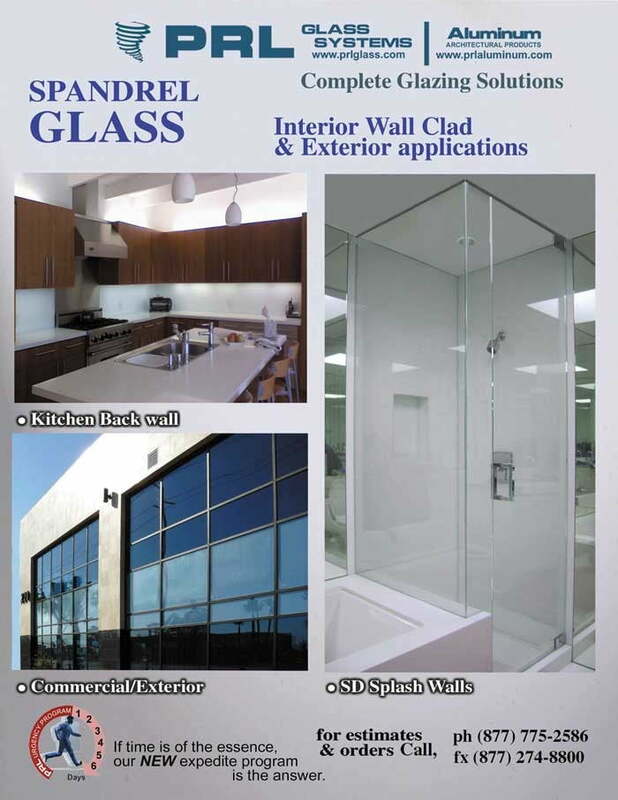 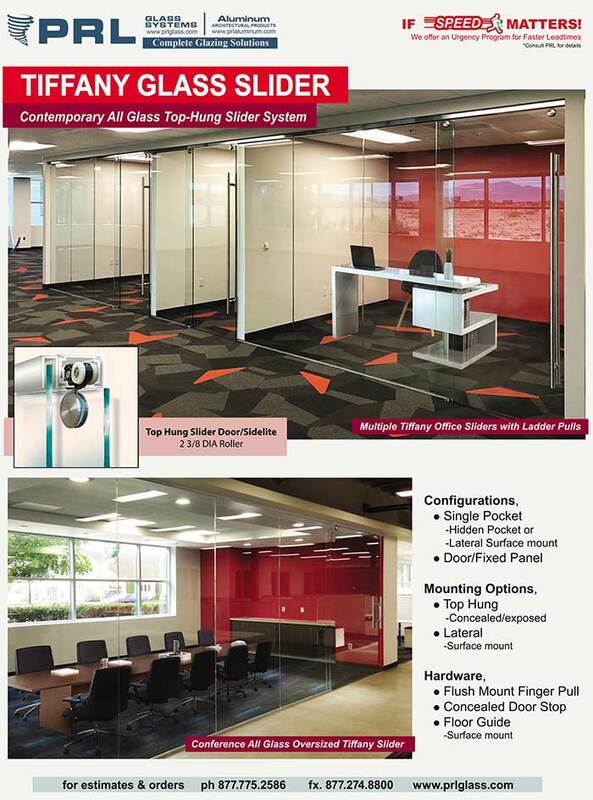 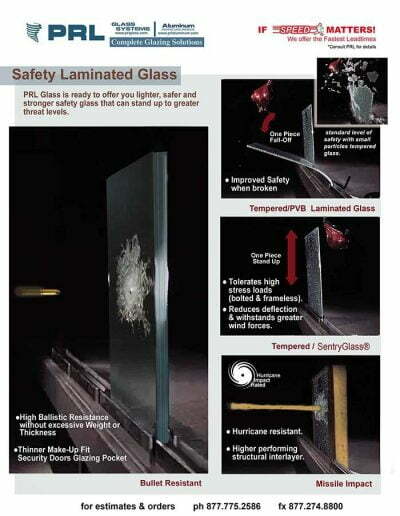 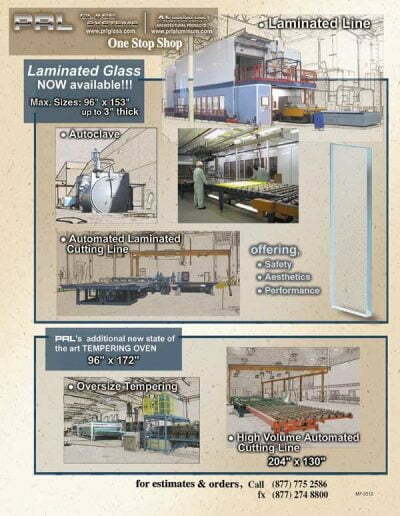 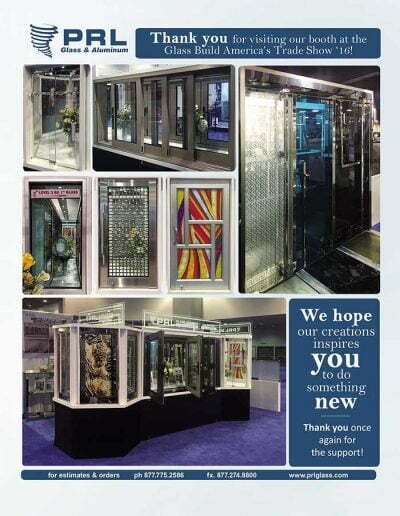 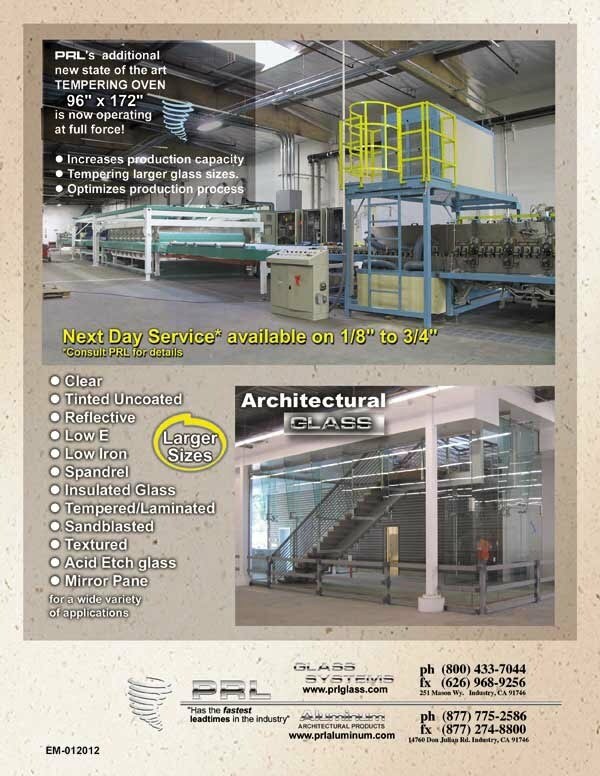 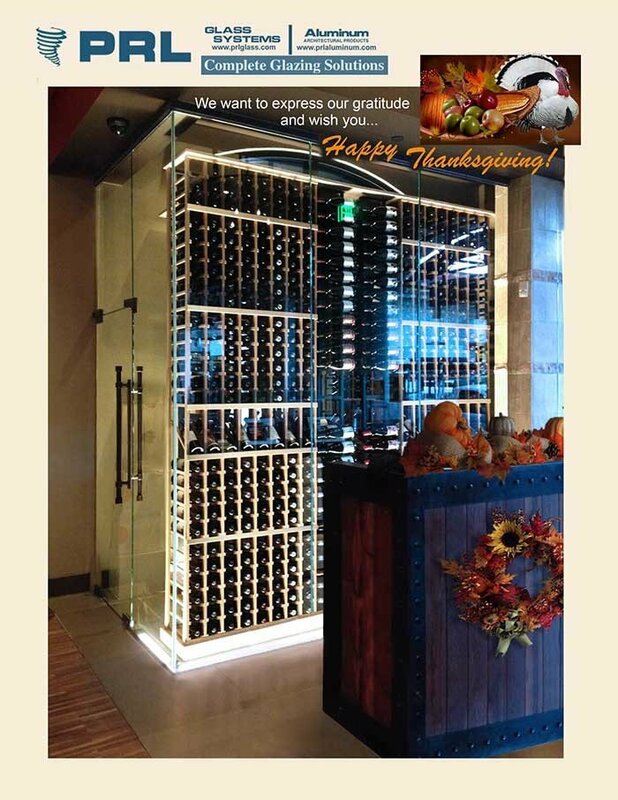 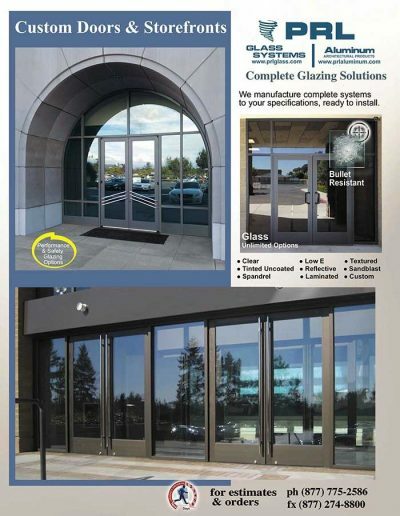 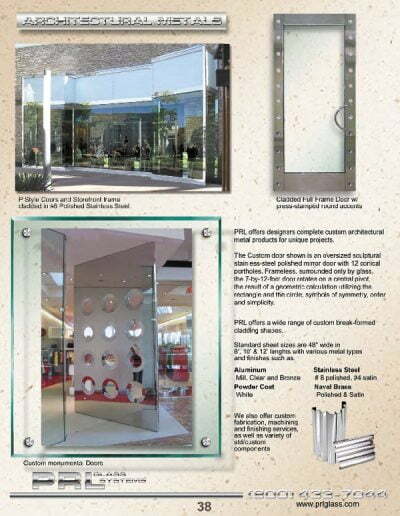 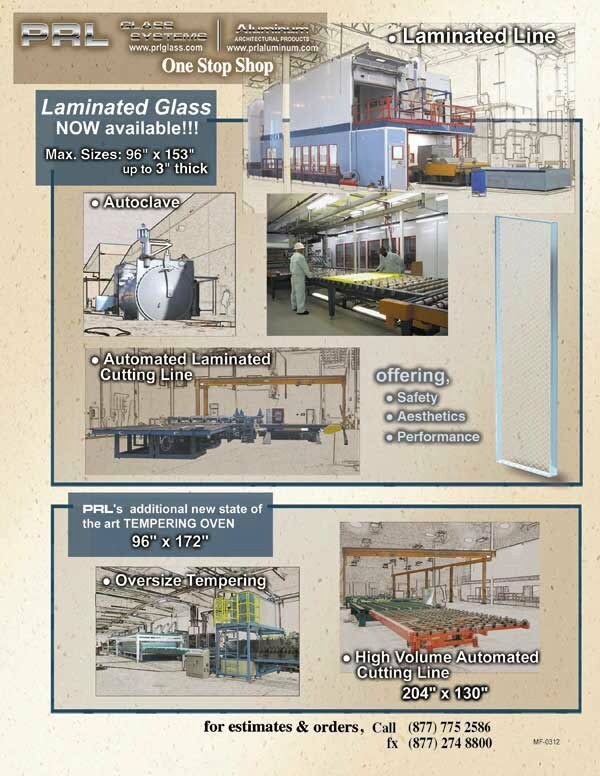 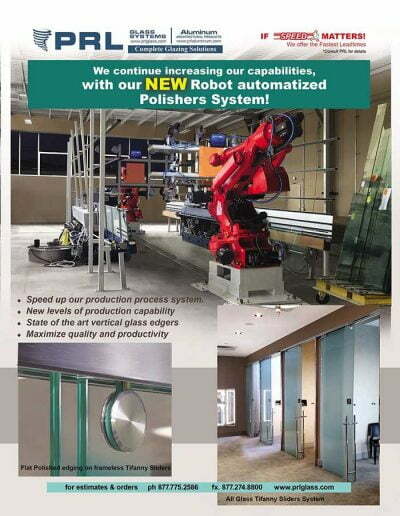 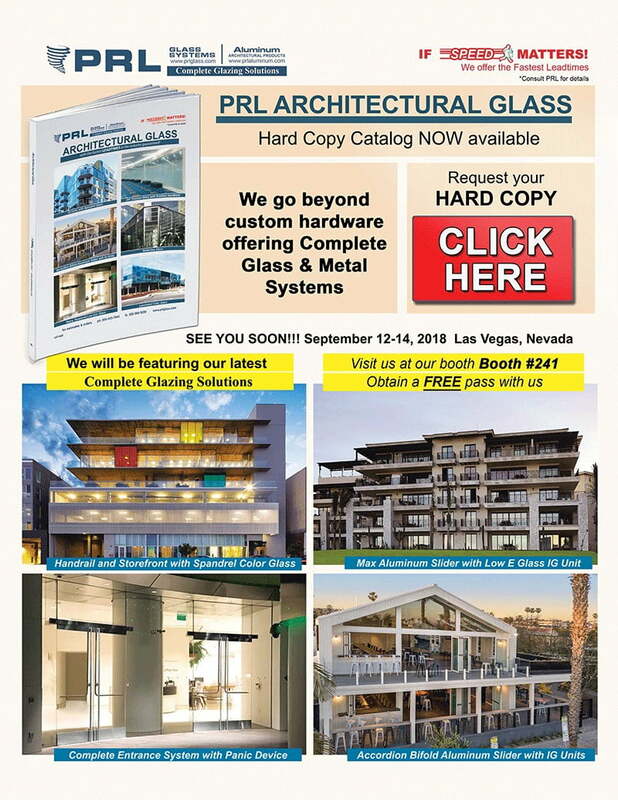 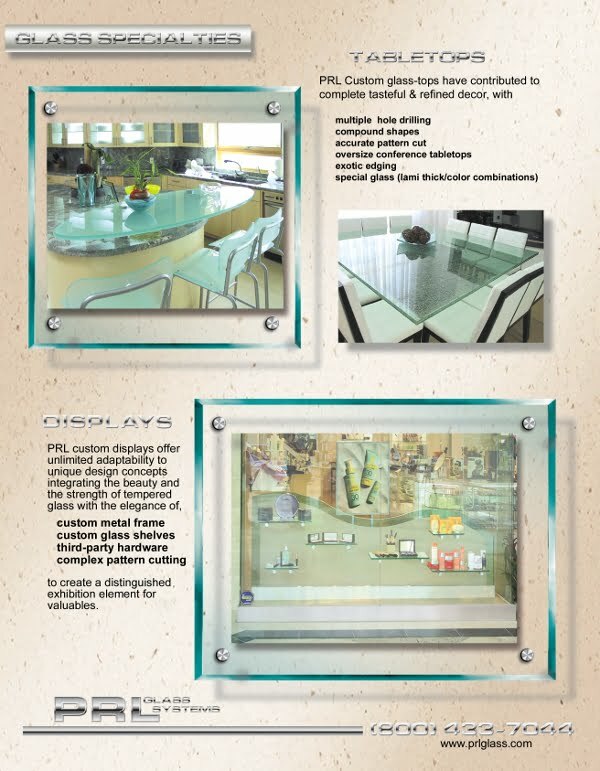 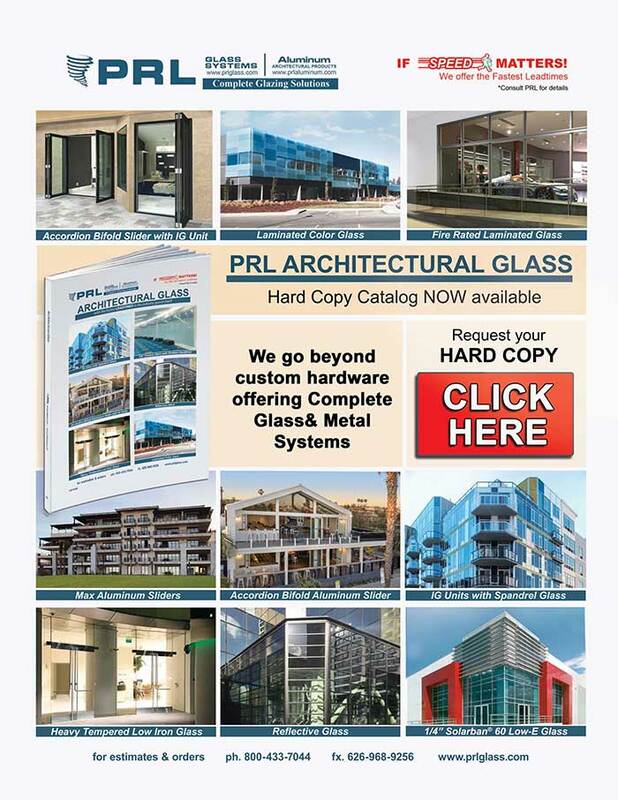 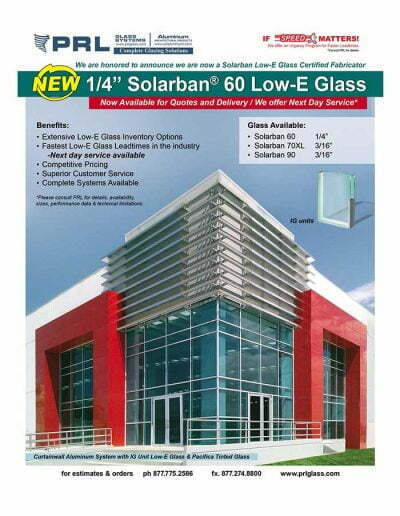 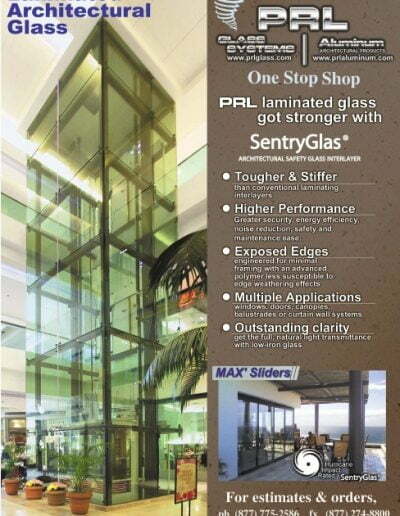 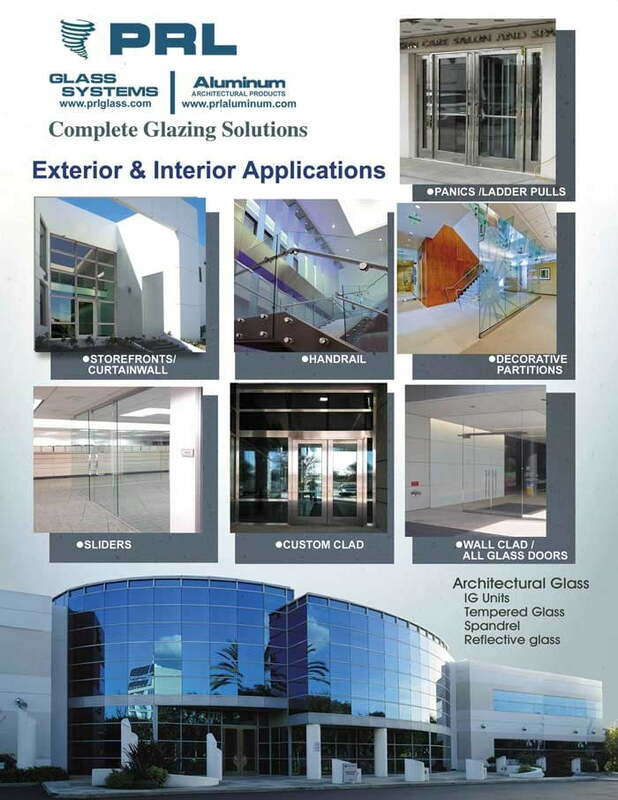 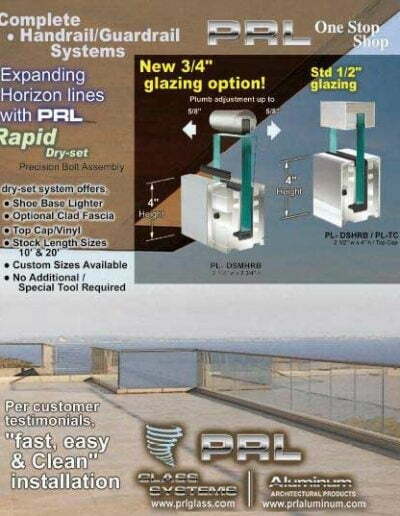 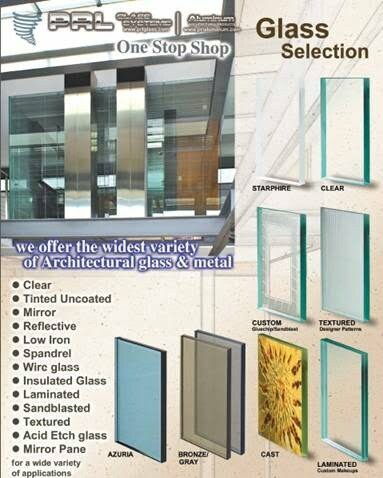 PRL has the textured glass and quality you need to get that Wow! factor you are looking for. 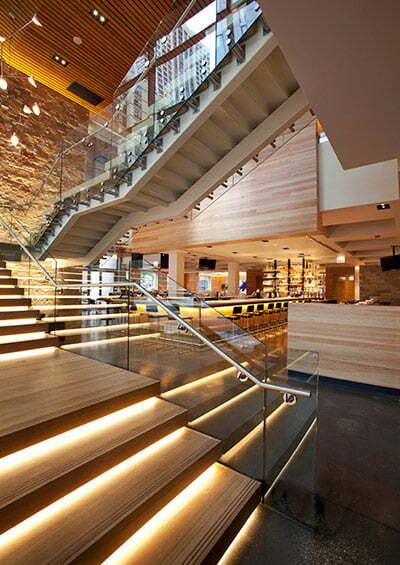 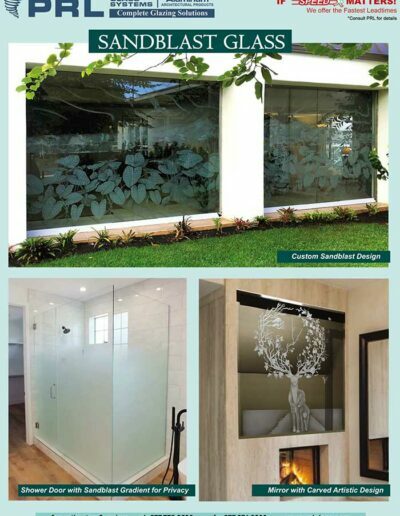 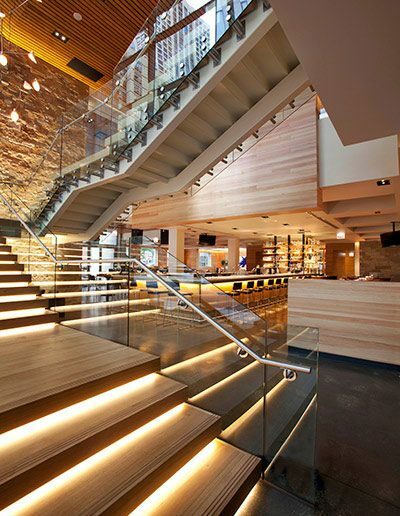 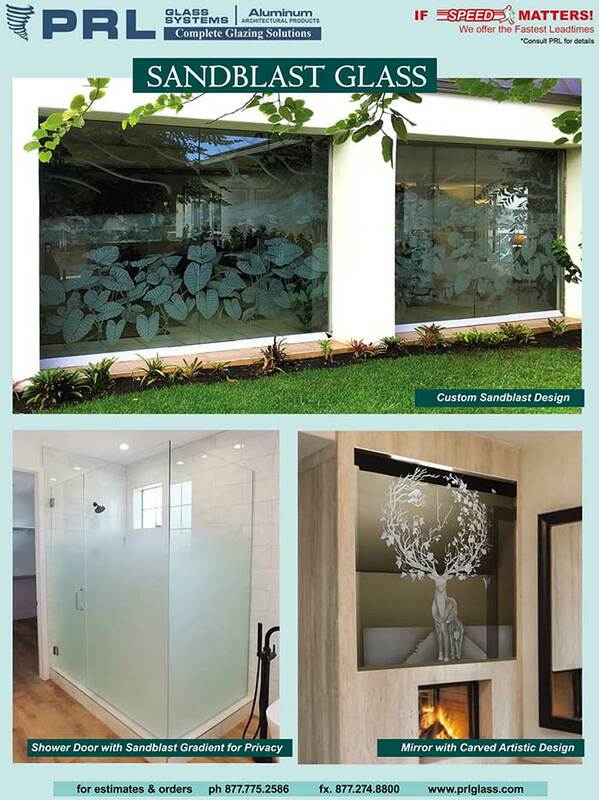 Textured glass gives elegance and privacy. 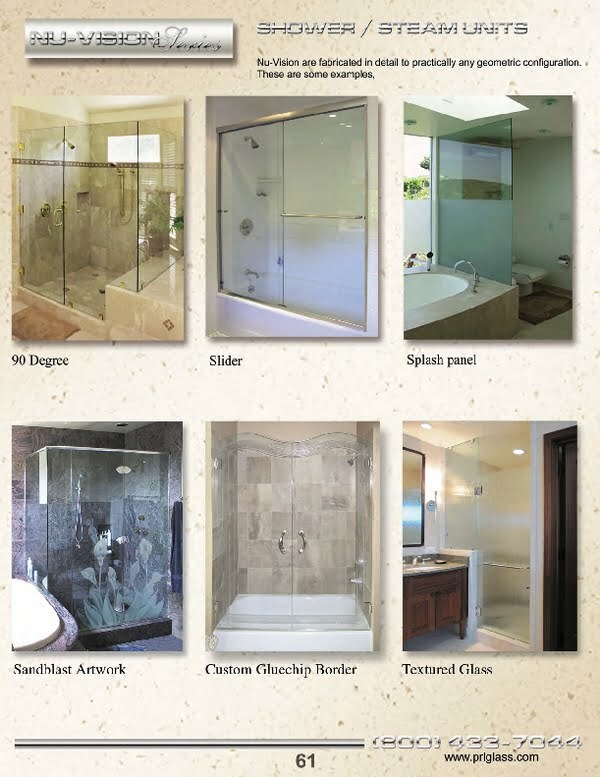 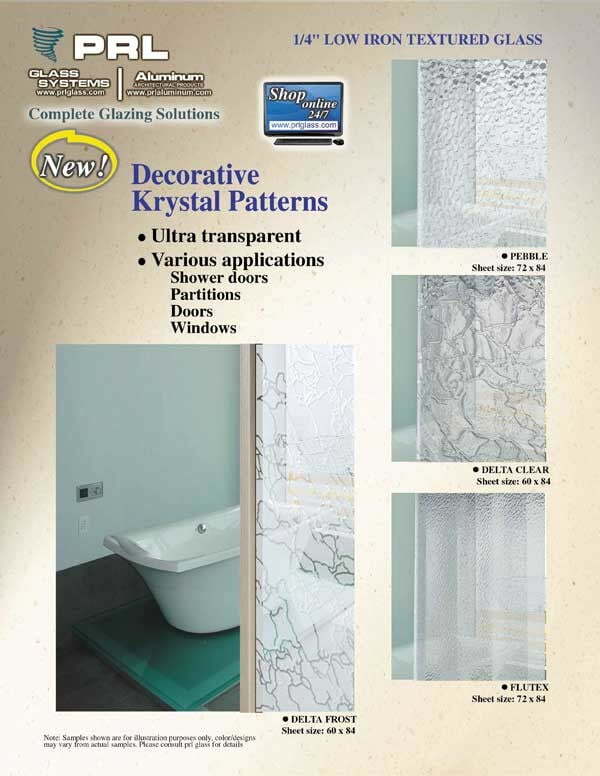 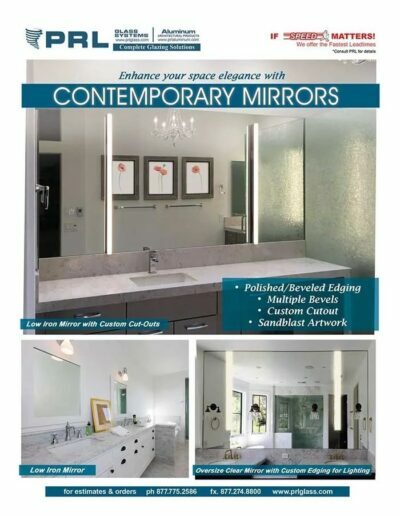 If you’re looking to upgrade from the traditional clear glass and add an elegant look to your bathroom look no further. 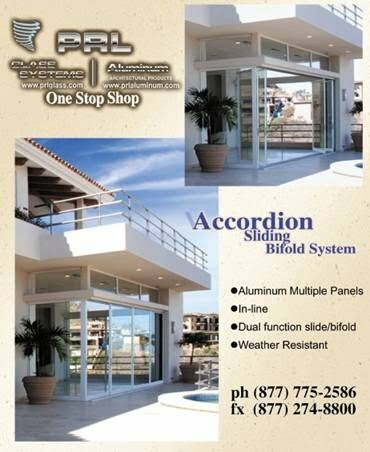 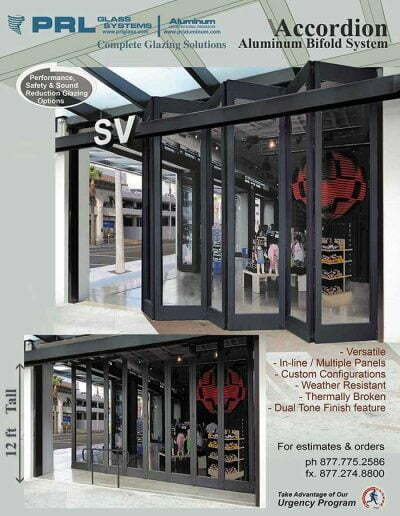 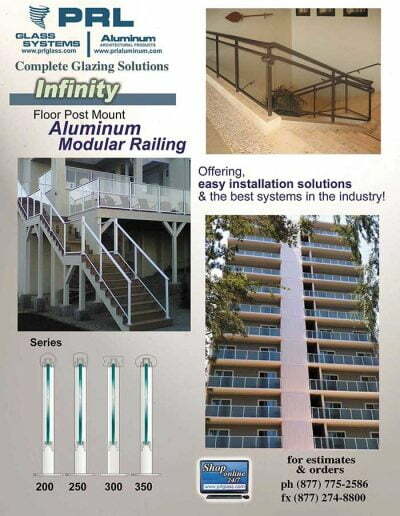 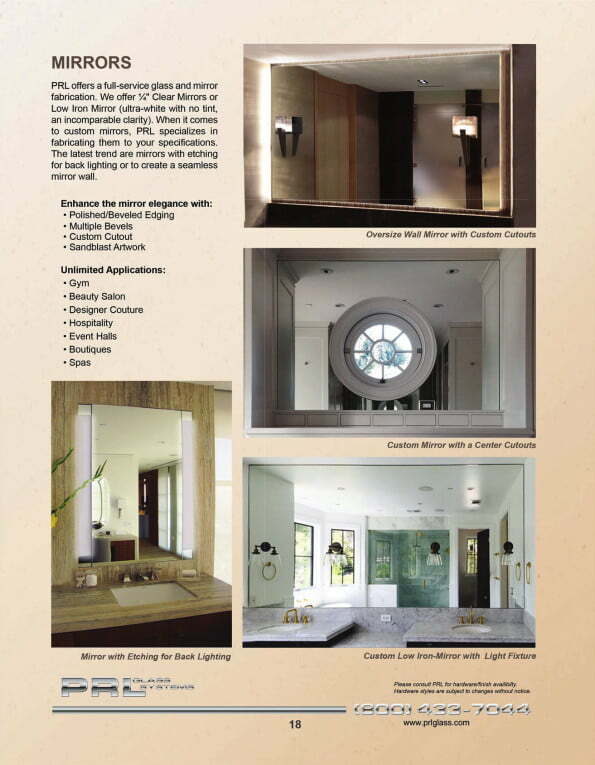 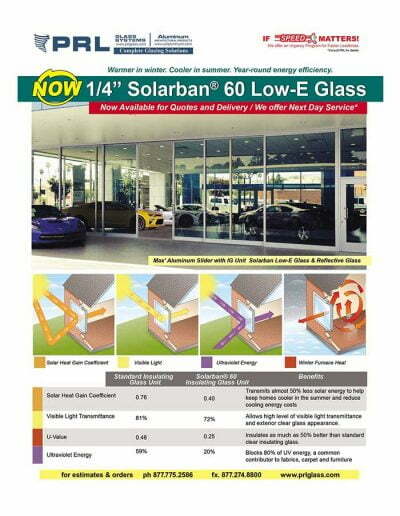 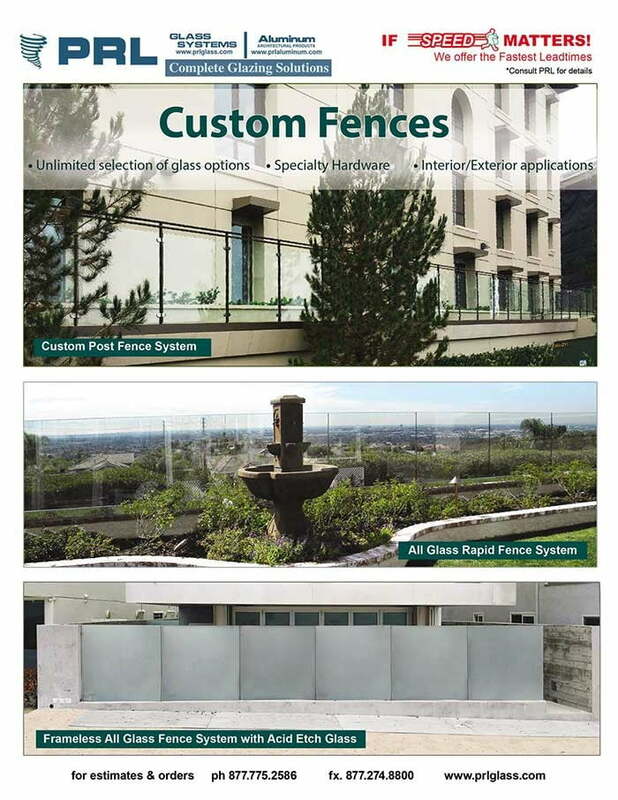 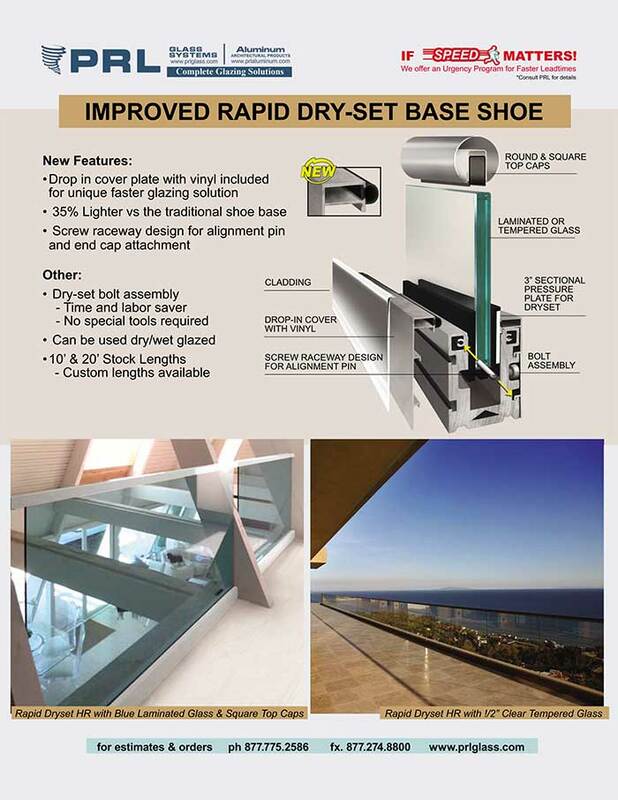 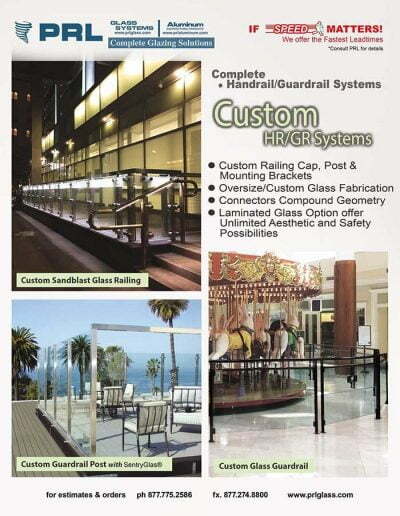 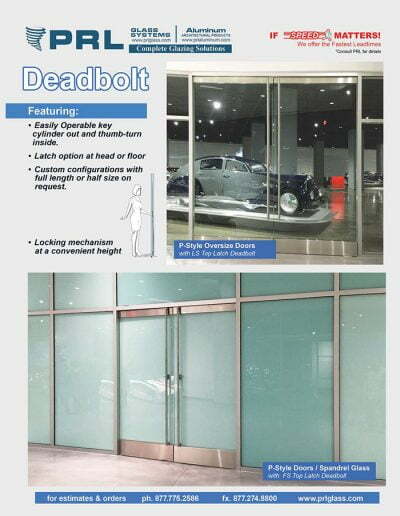 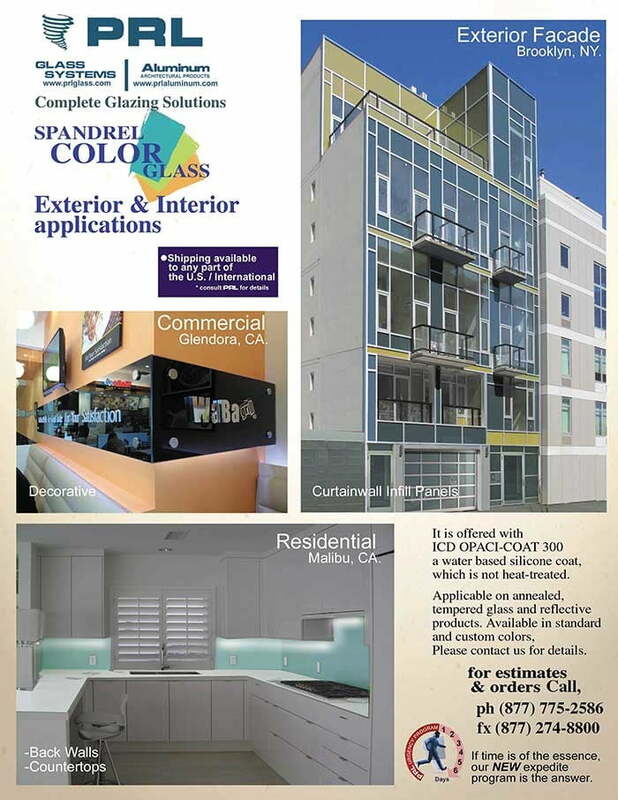 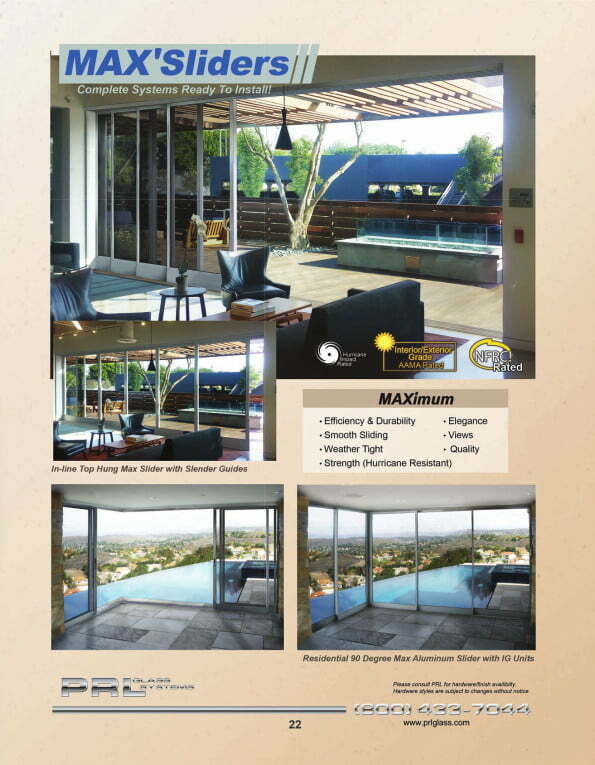 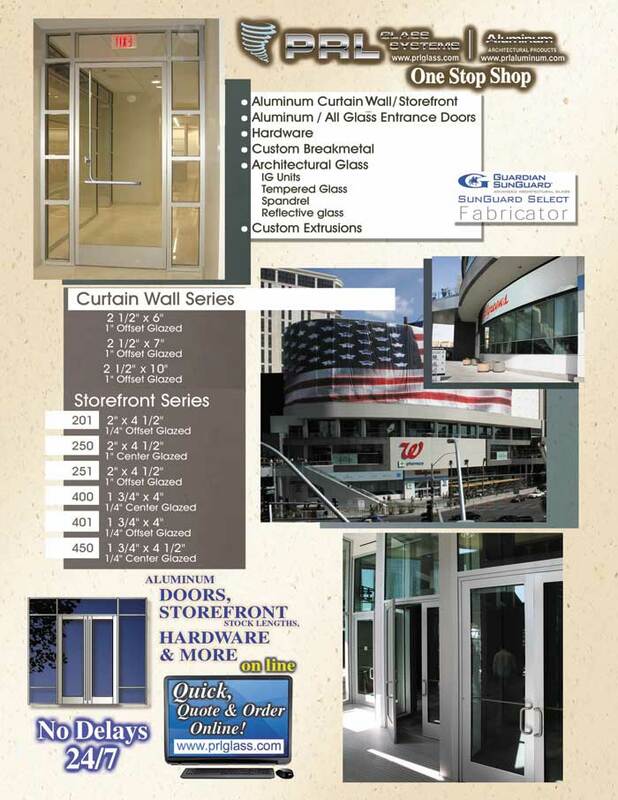 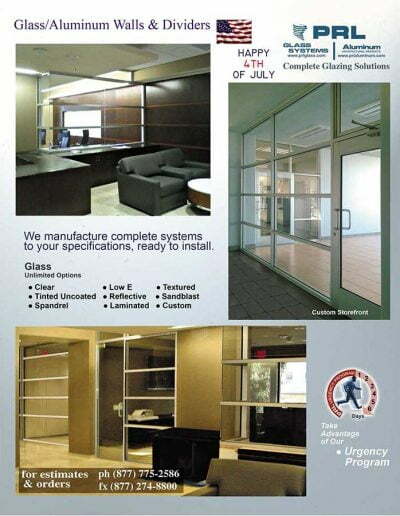 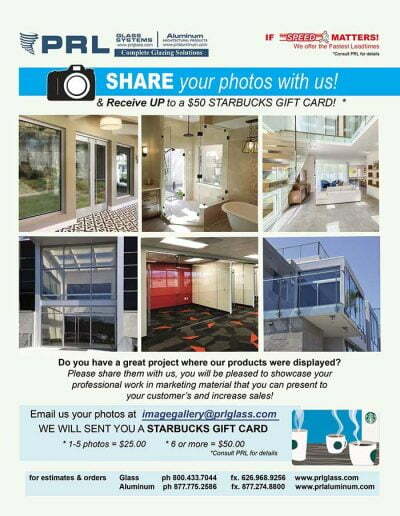 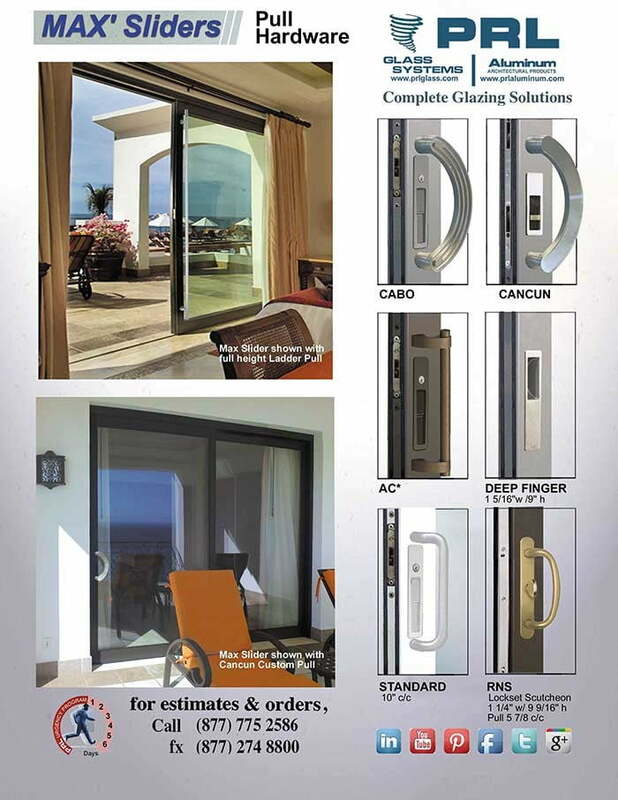 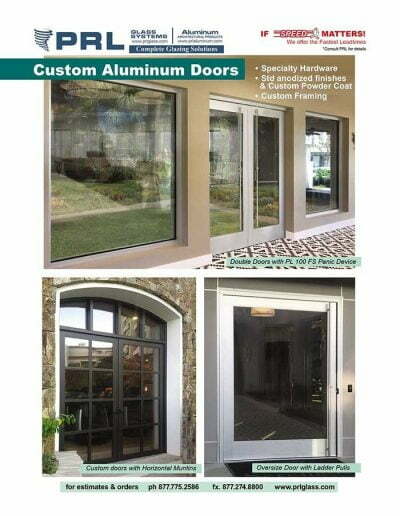 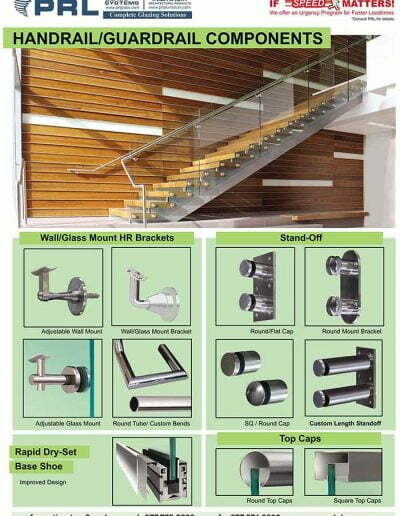 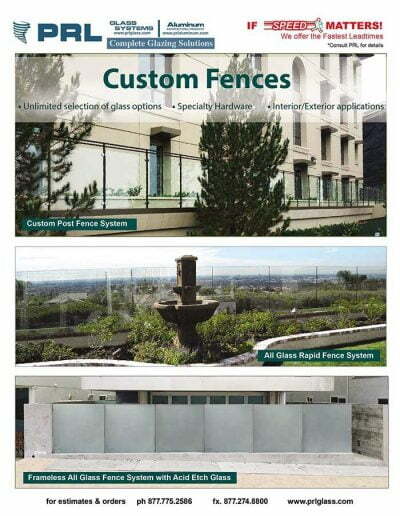 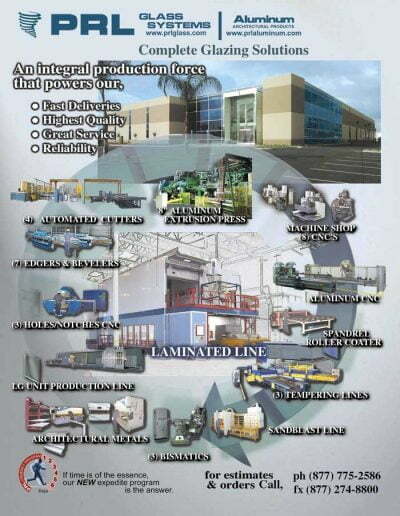 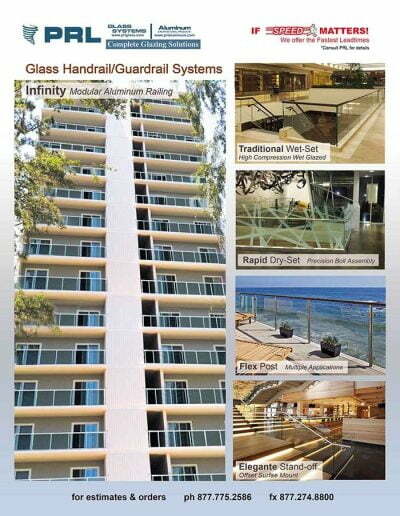 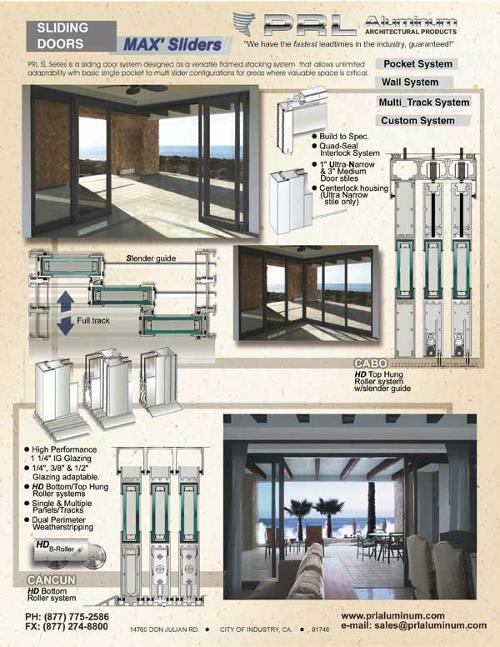 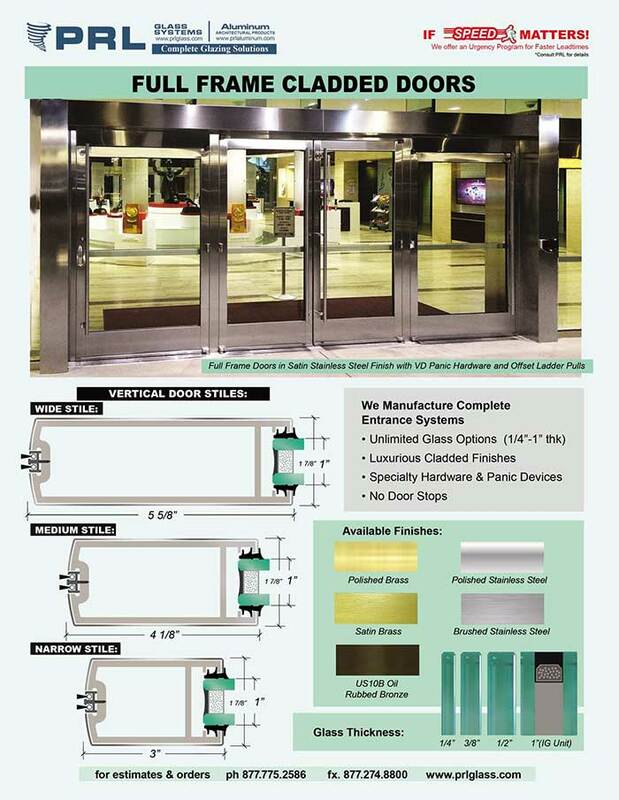 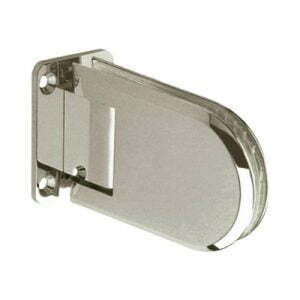 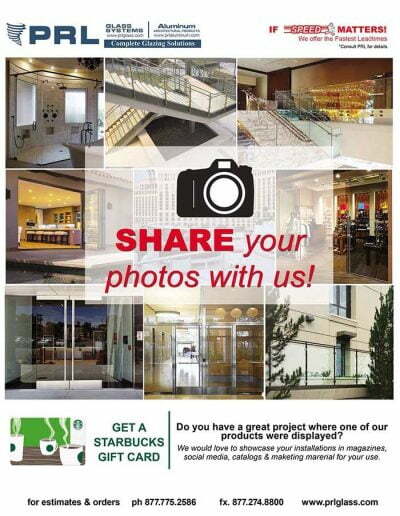 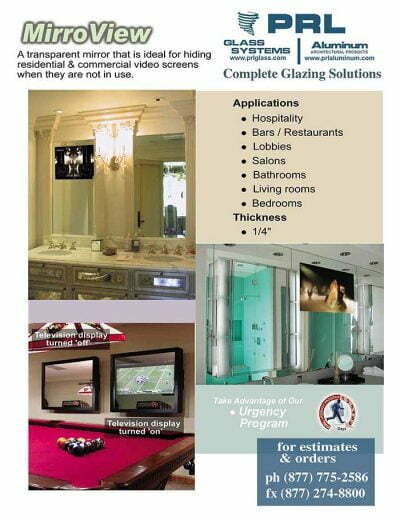 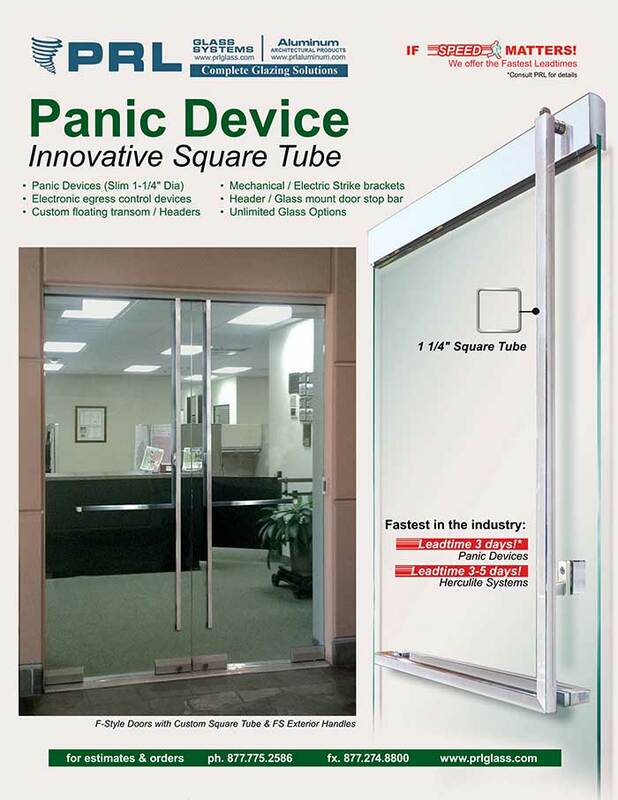 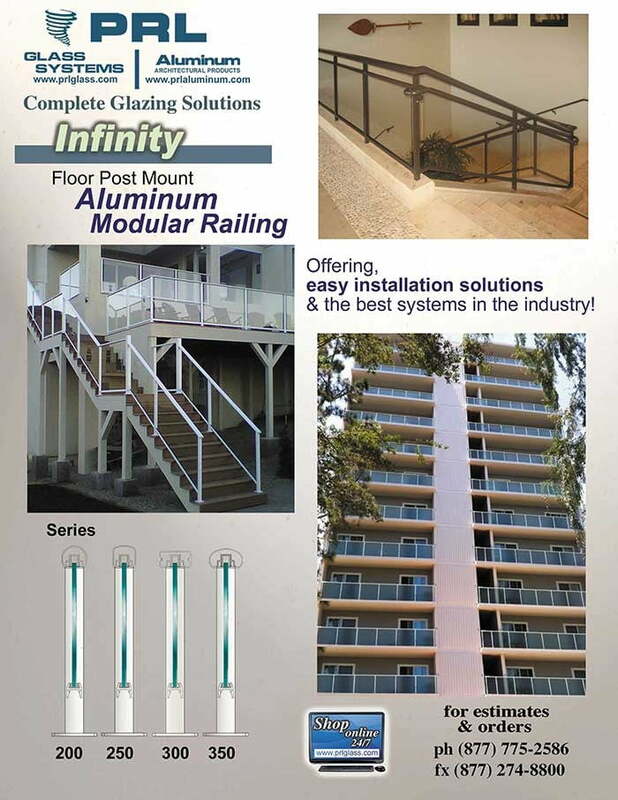 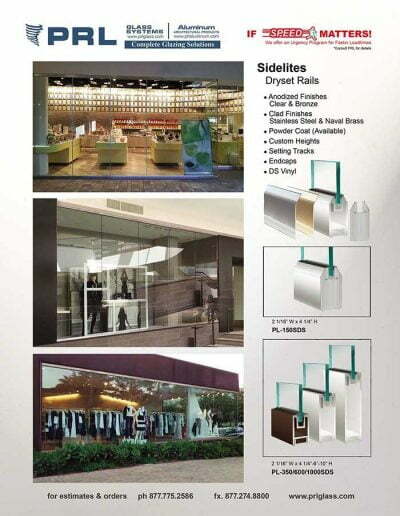 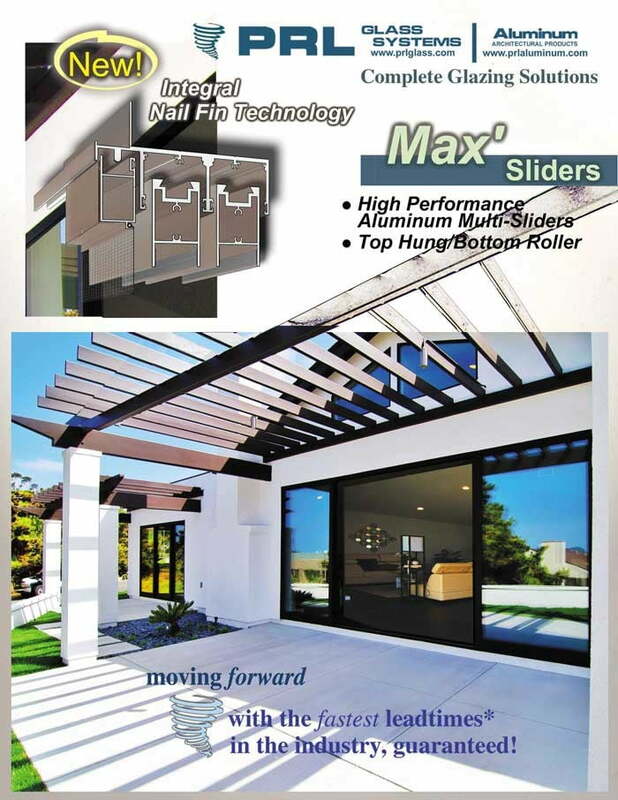 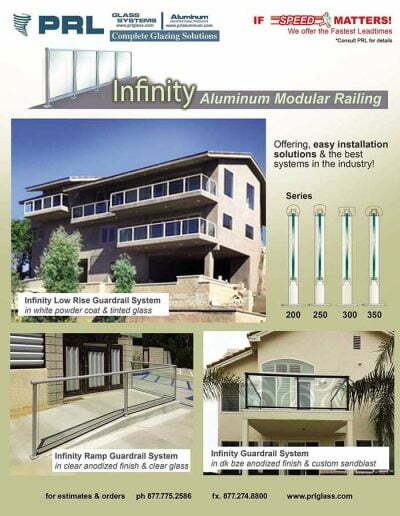 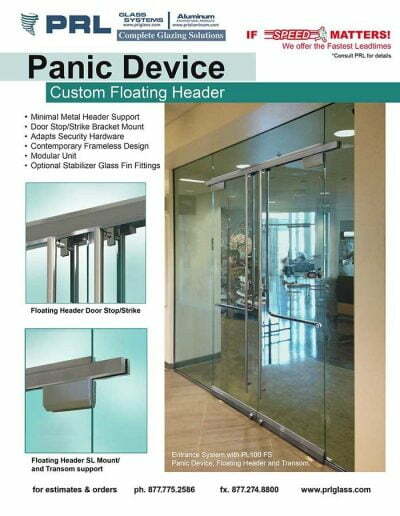 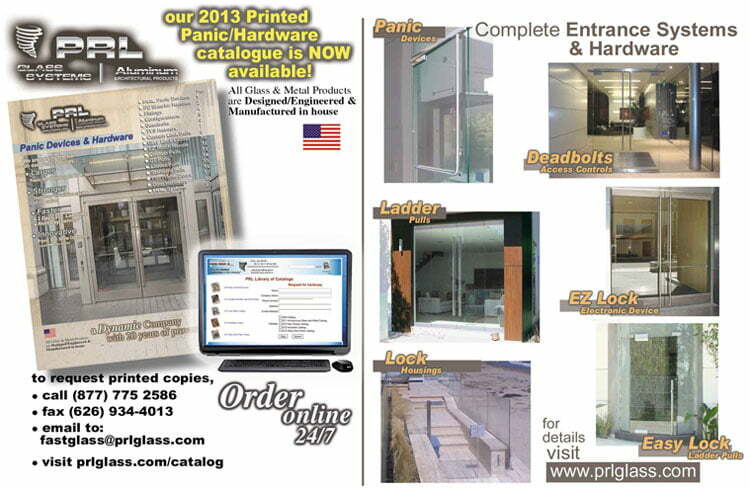 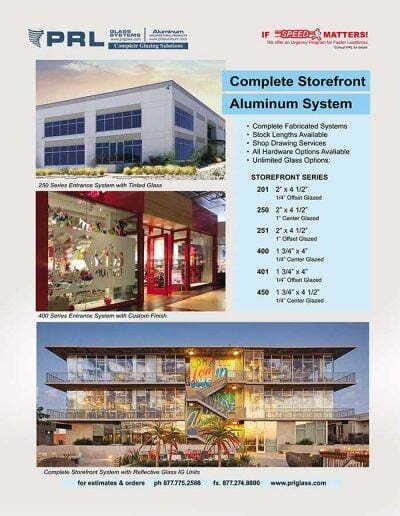 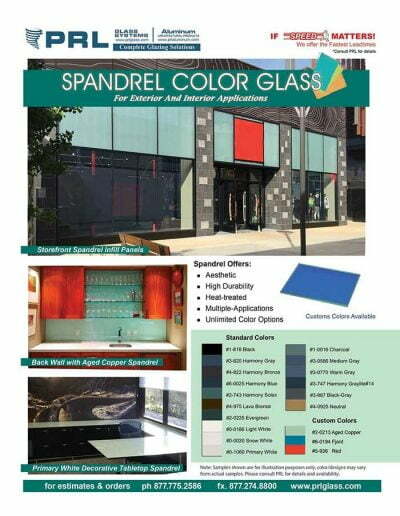 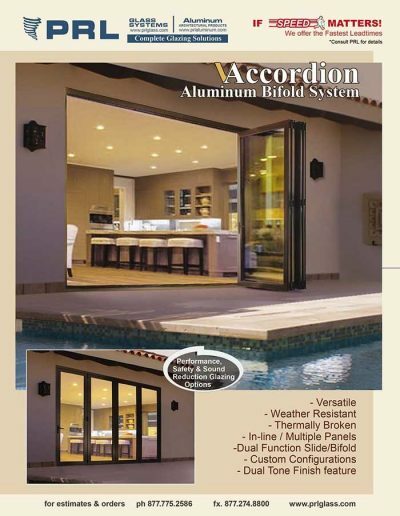 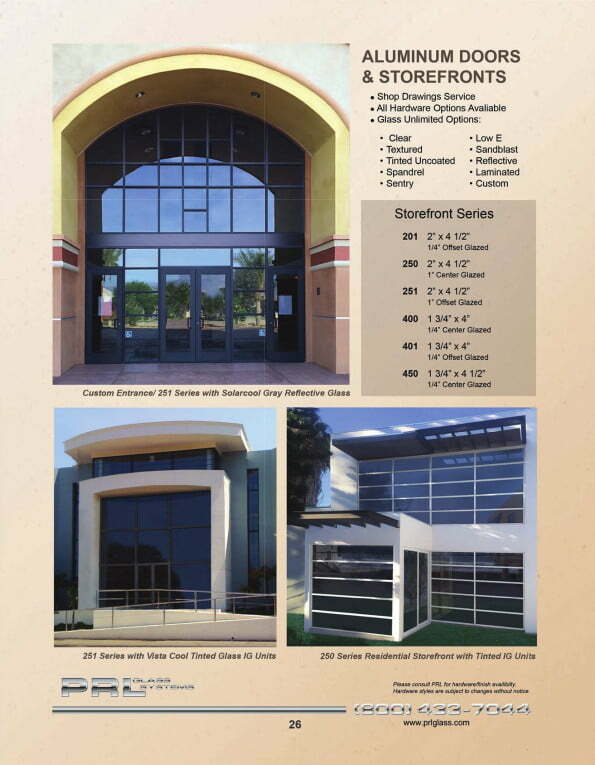 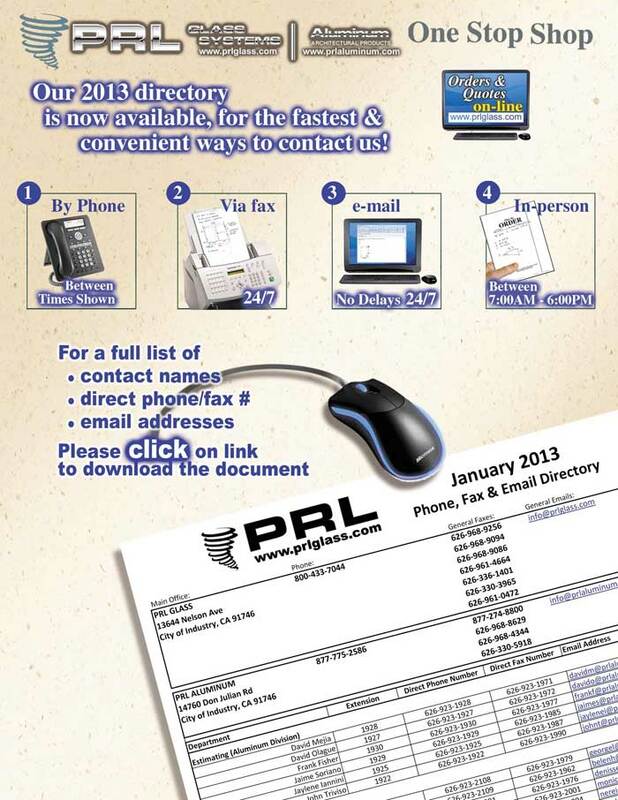 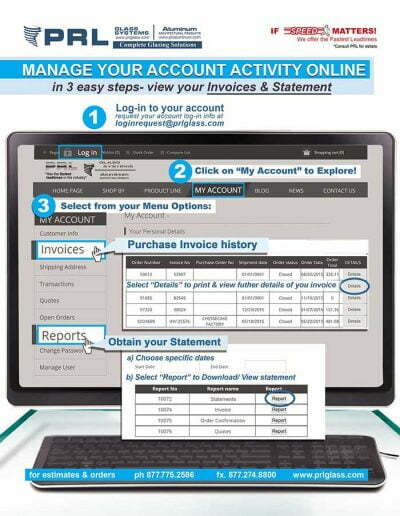 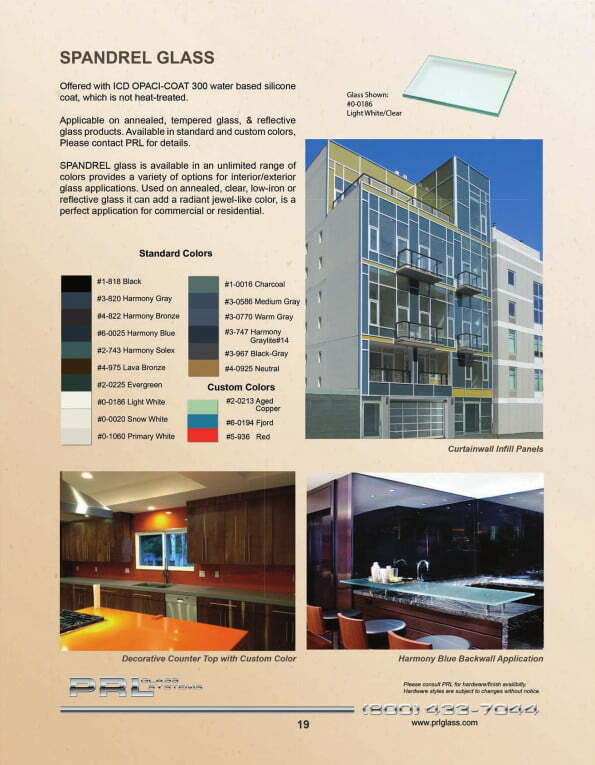 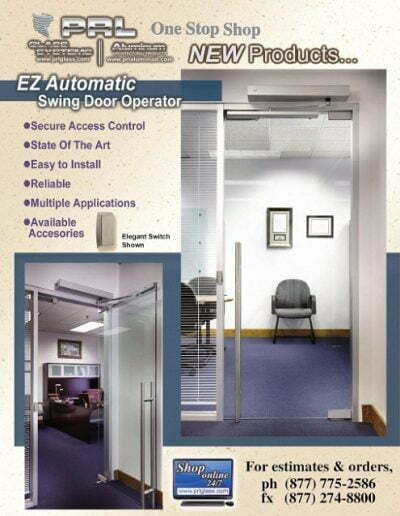 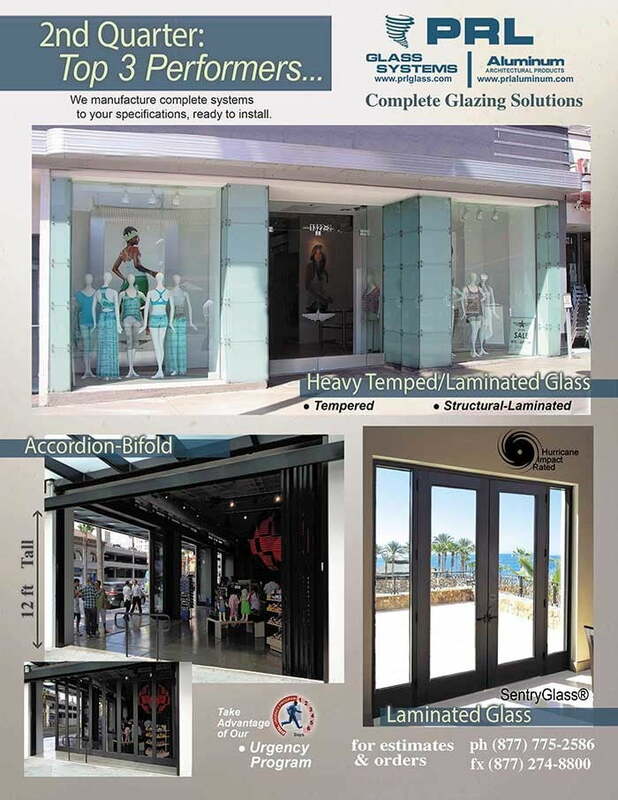 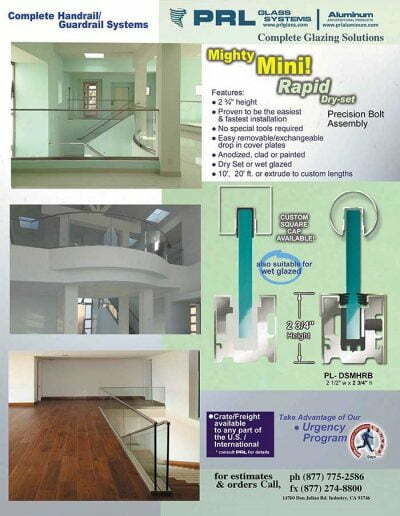 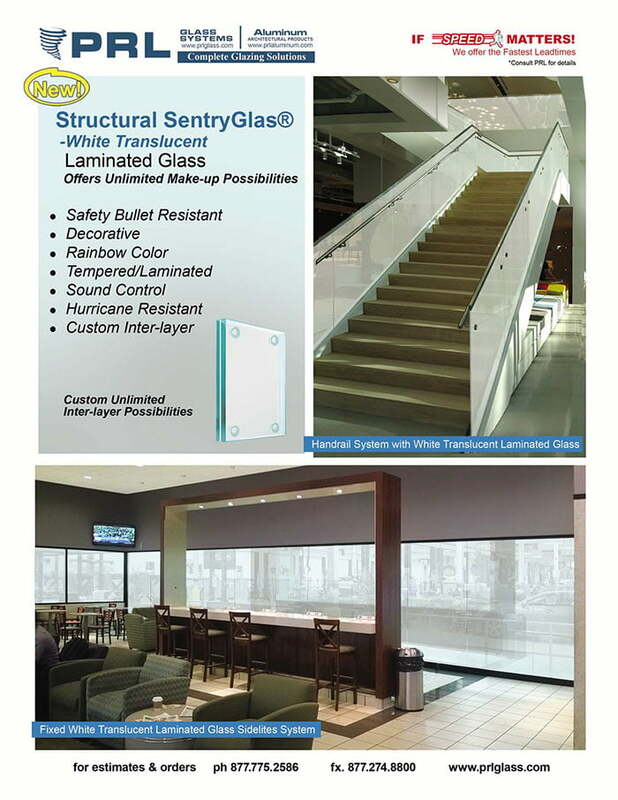 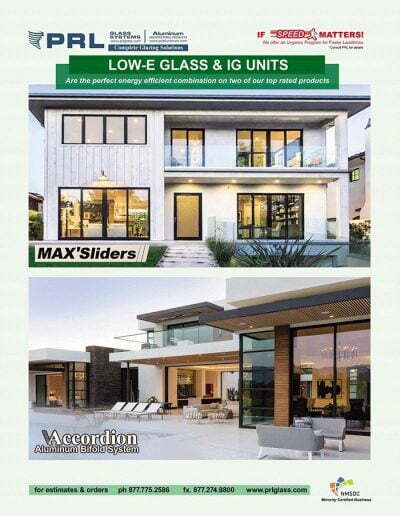 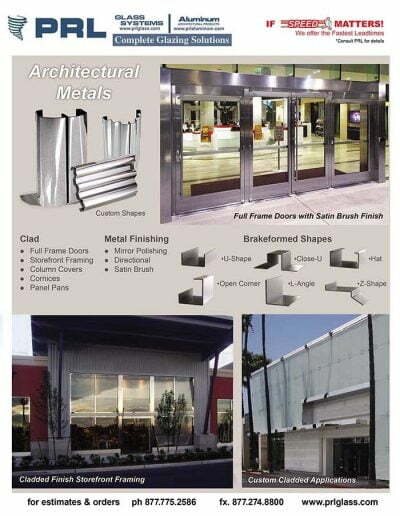 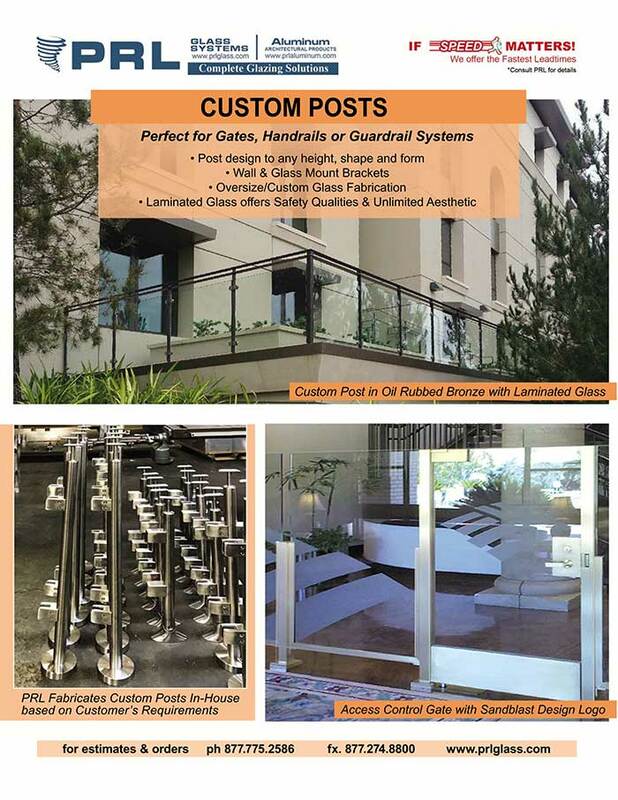 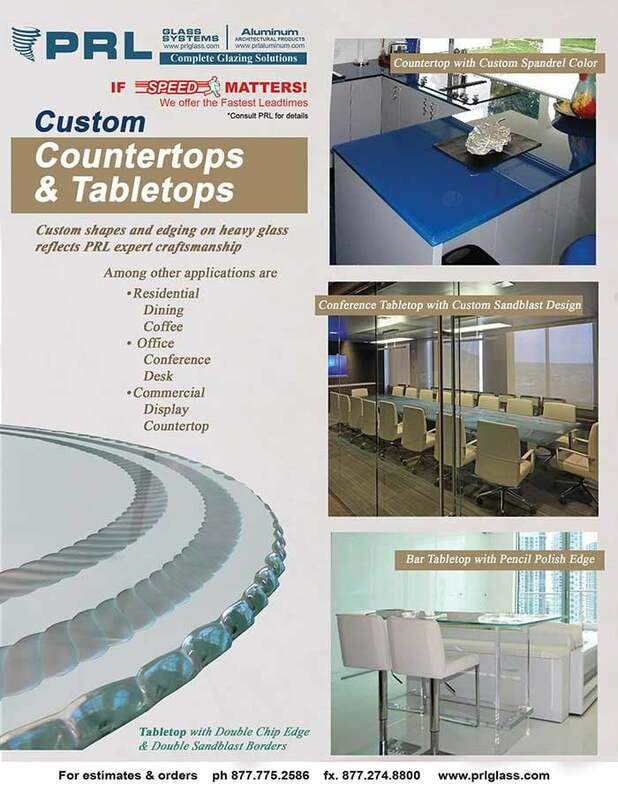 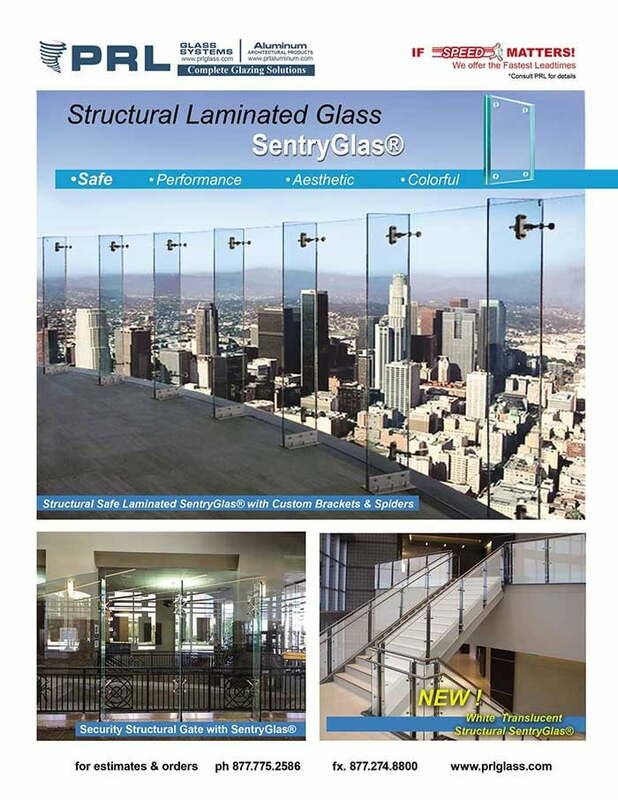 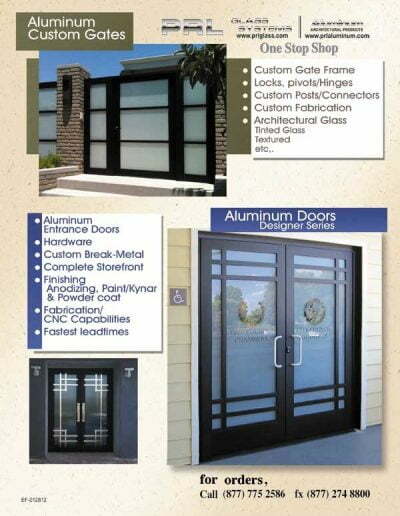 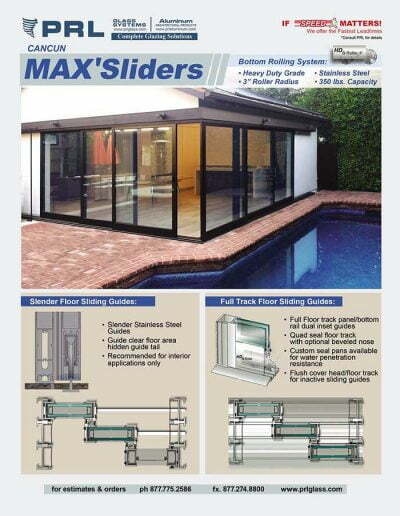 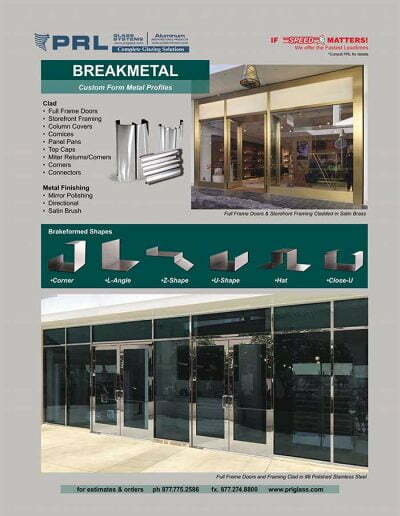 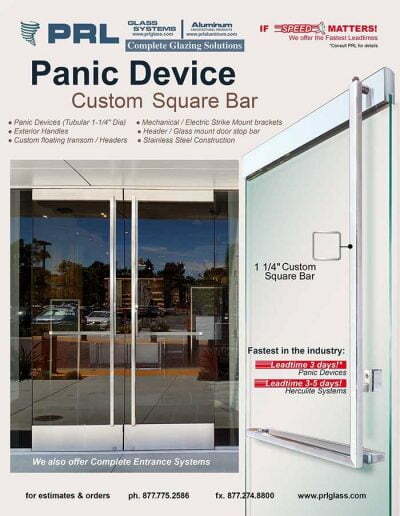 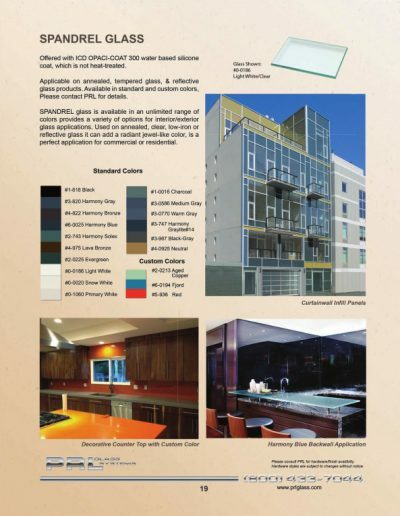 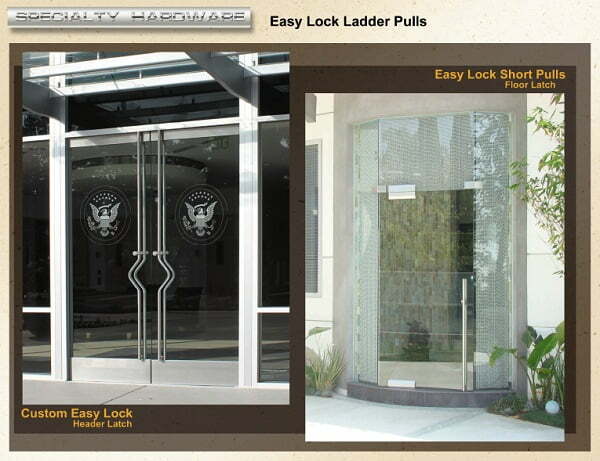 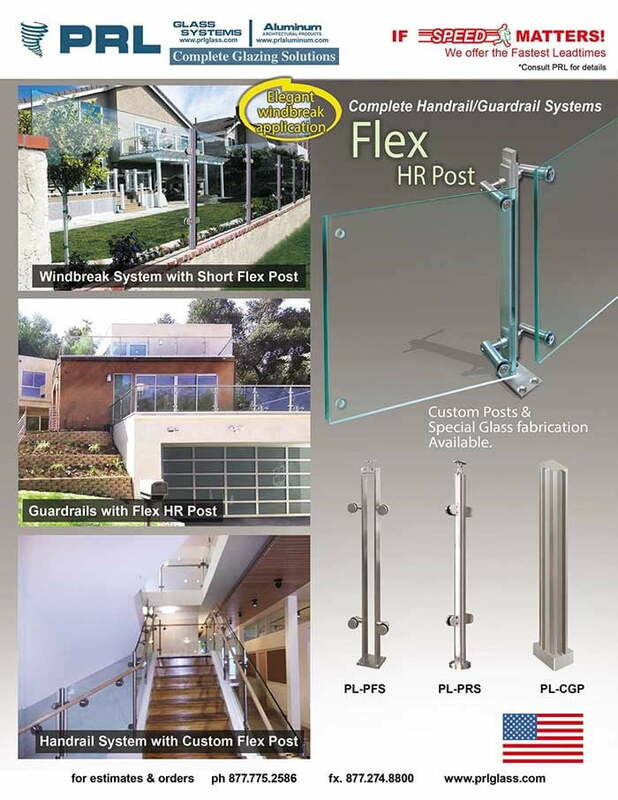 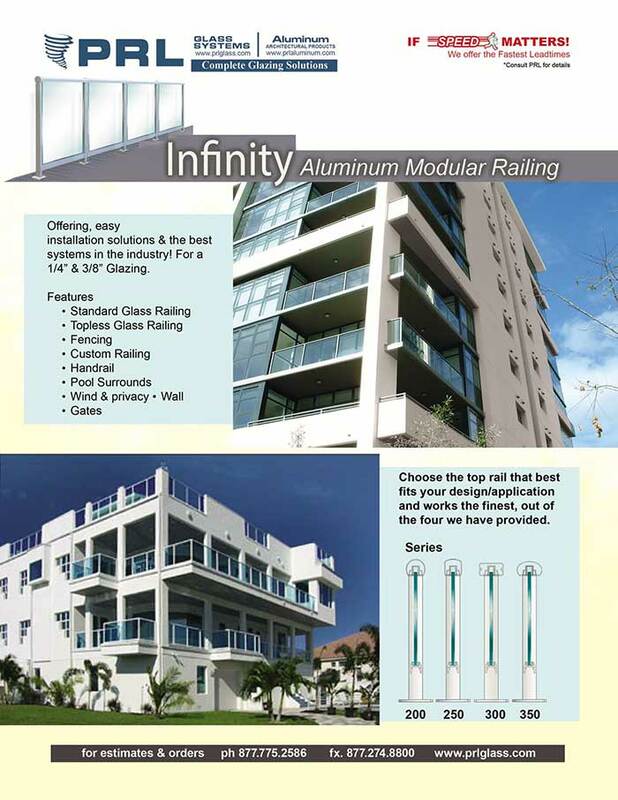 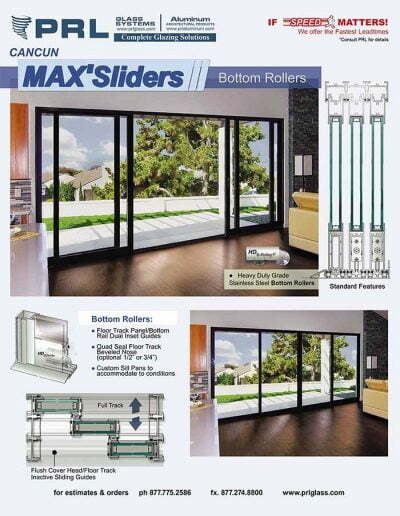 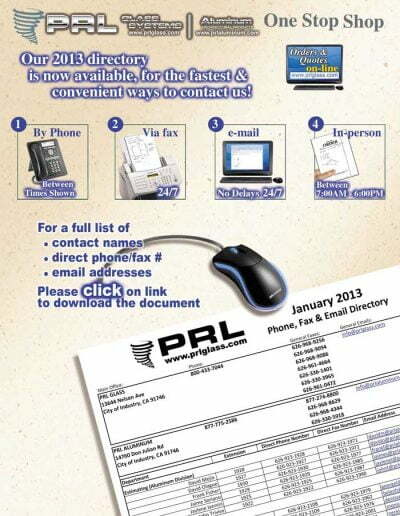 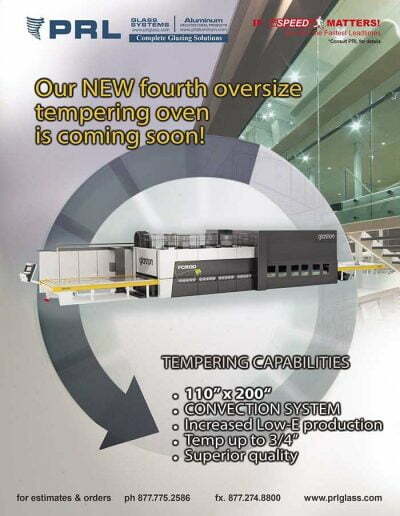 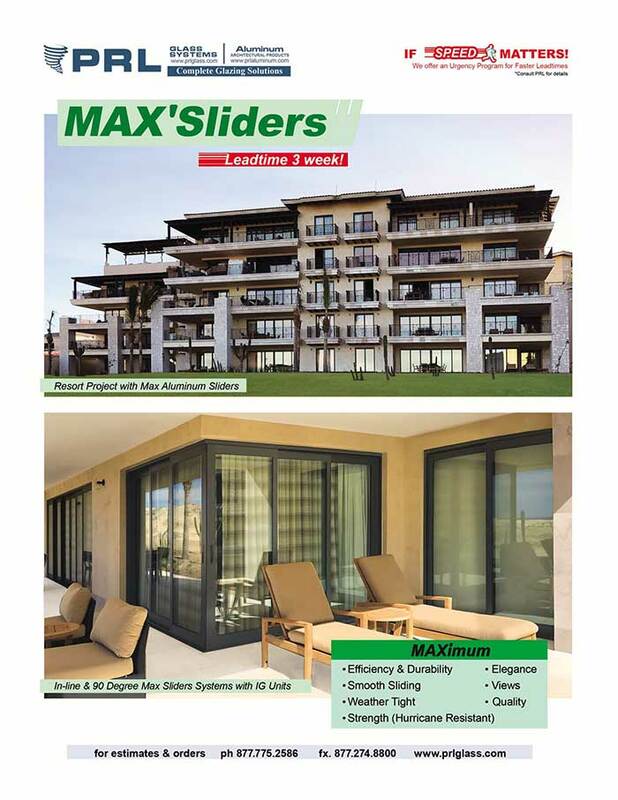 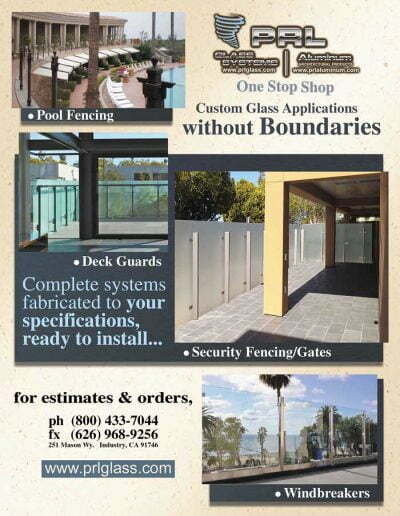 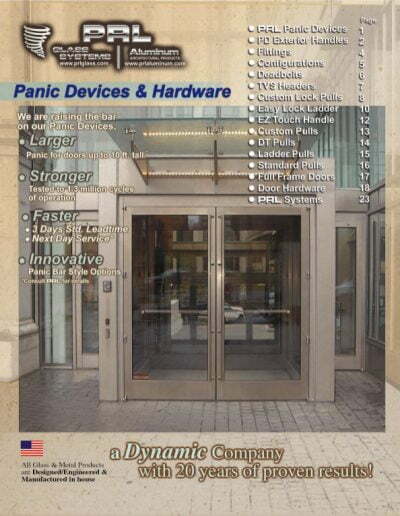 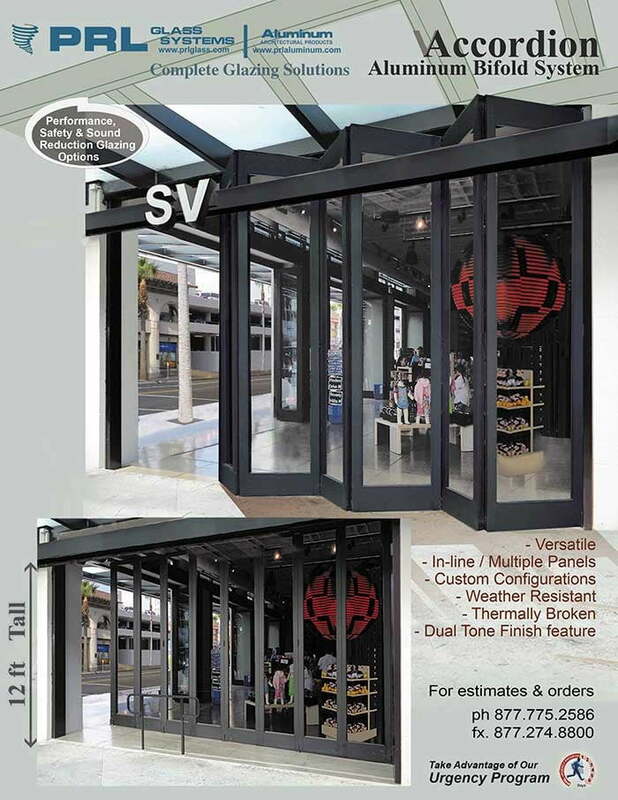 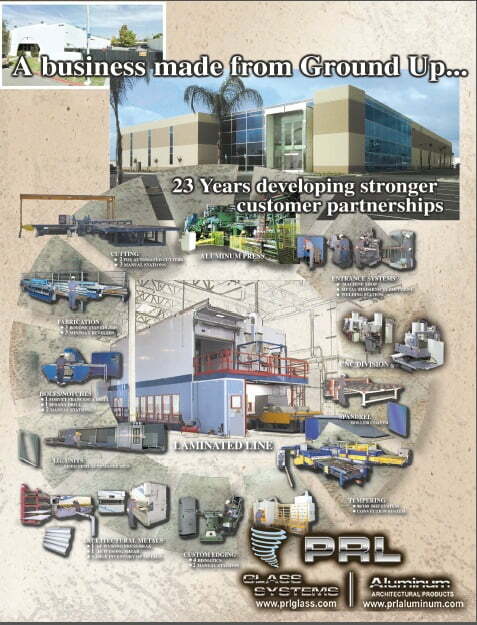 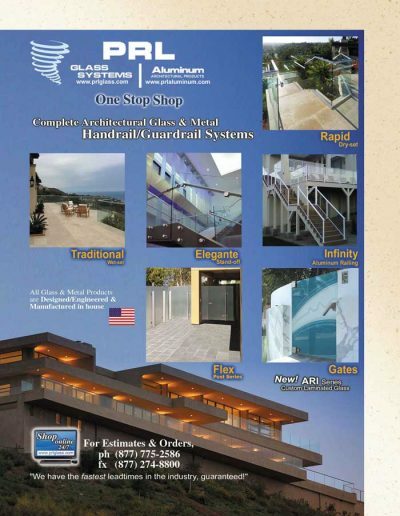 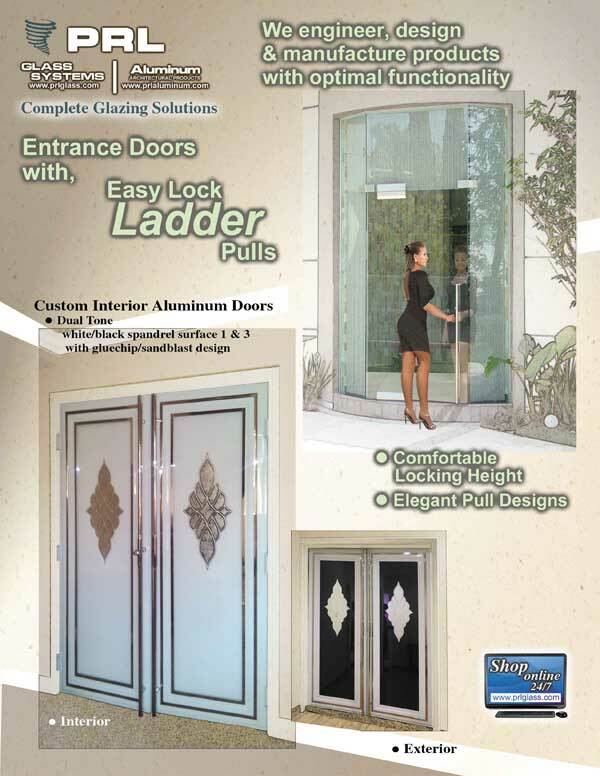 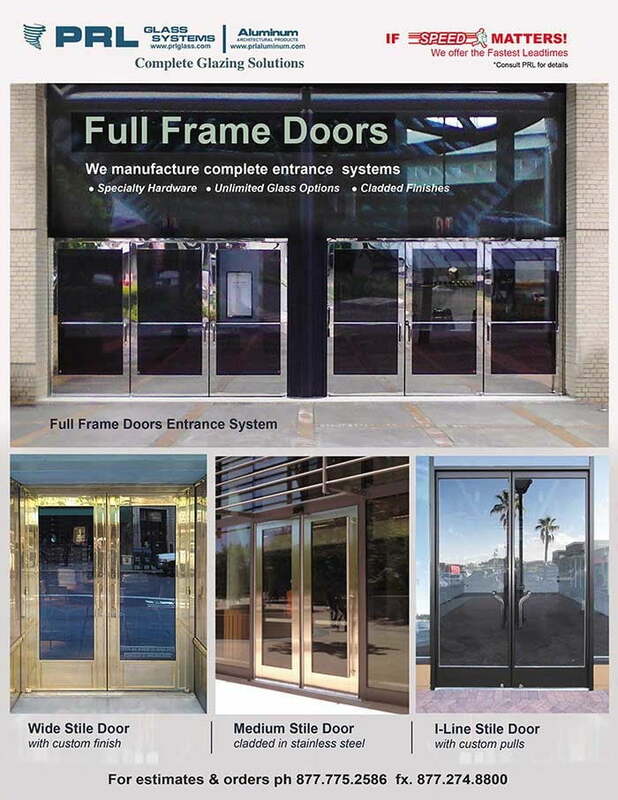 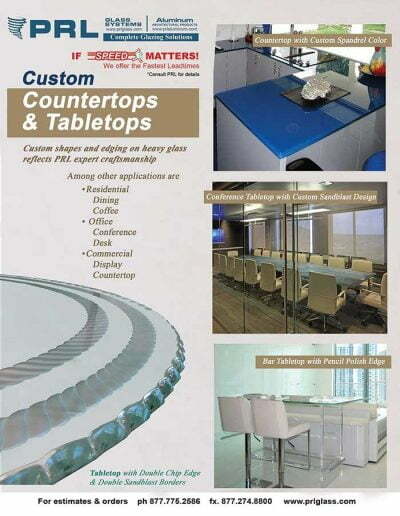 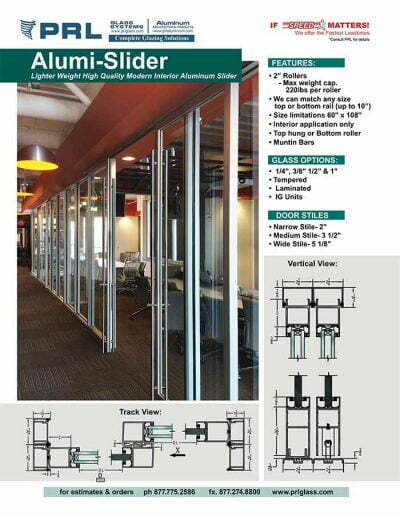 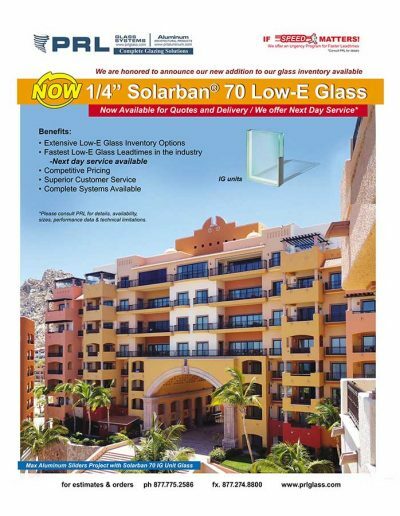 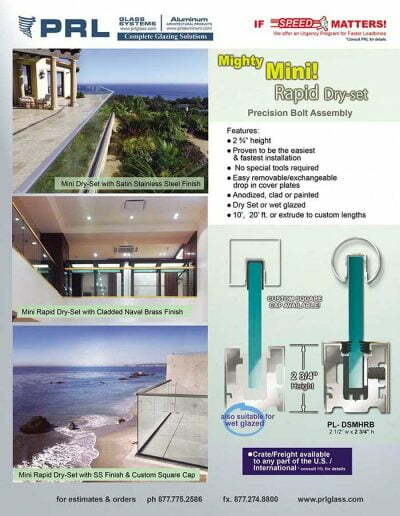 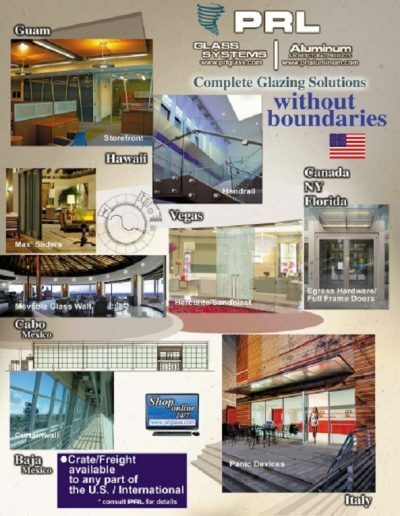 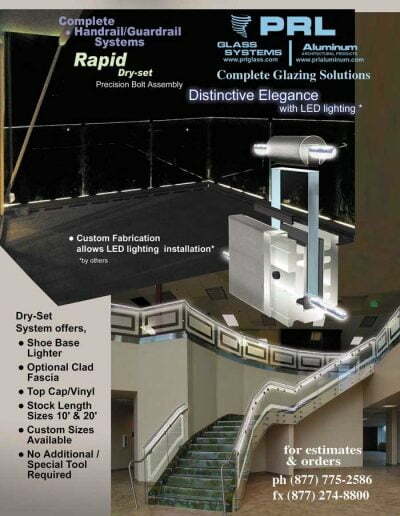 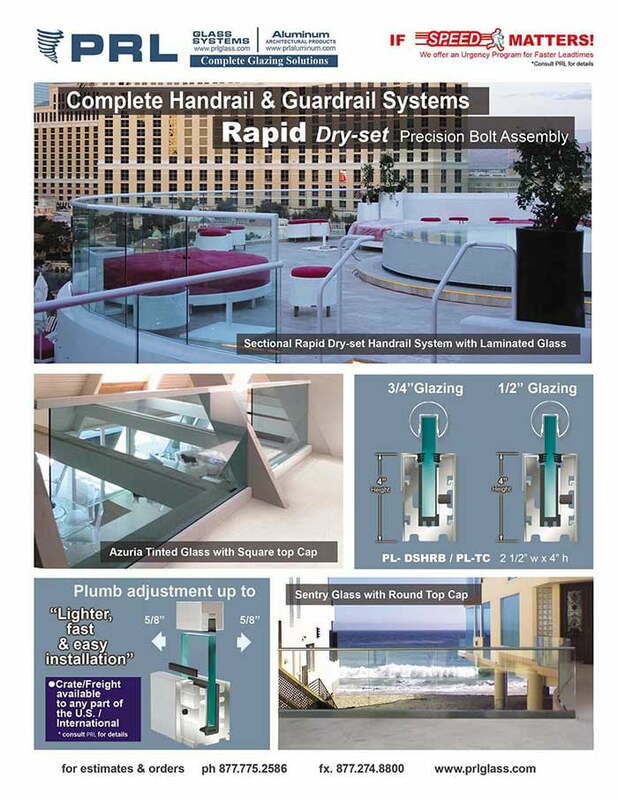 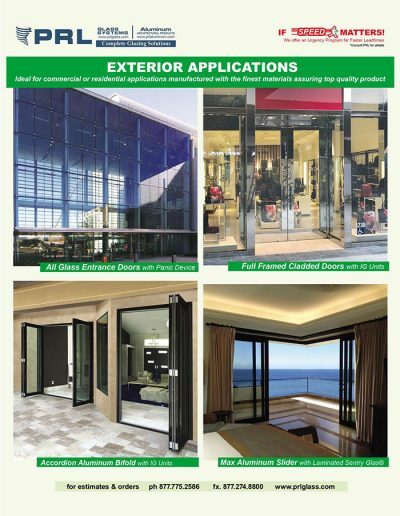 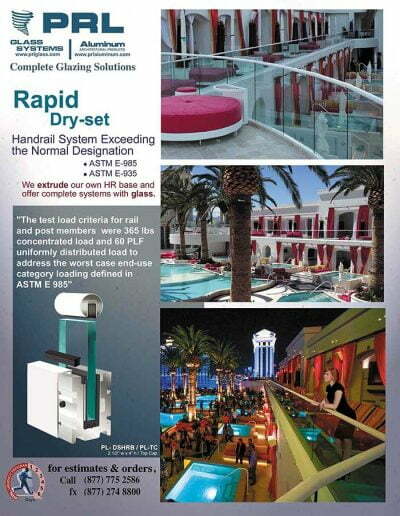 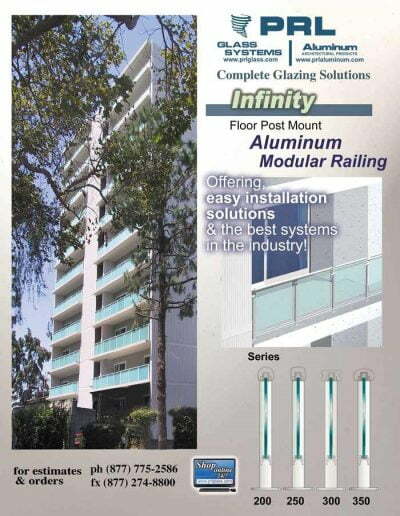 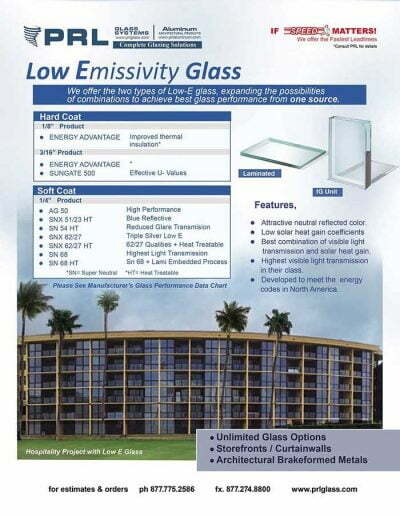 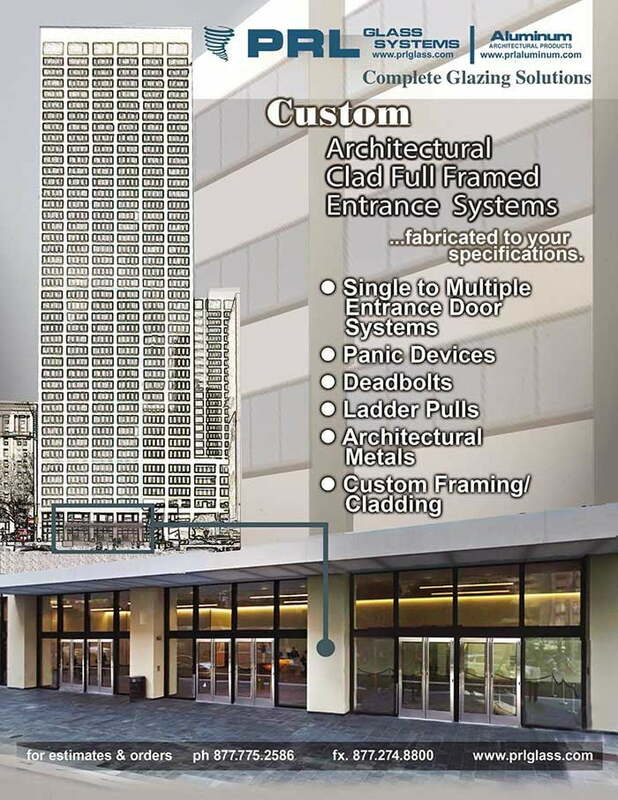 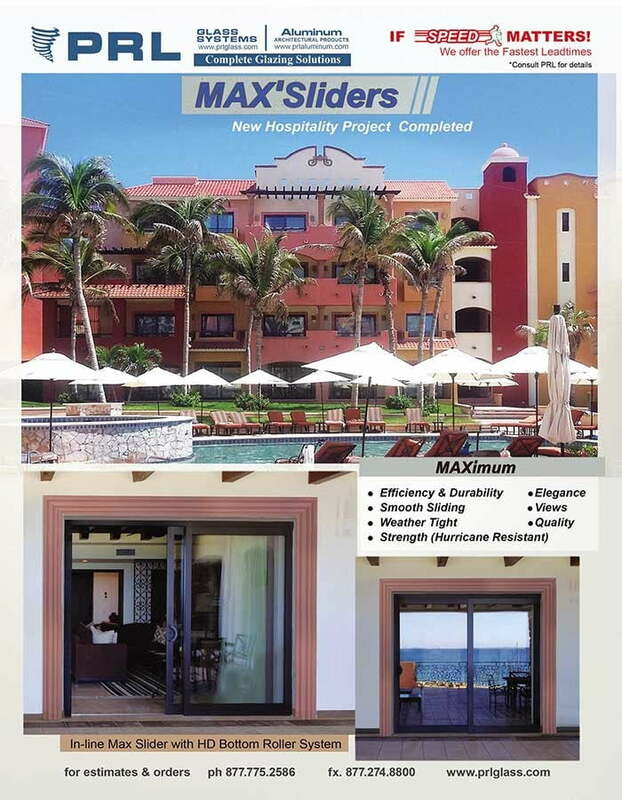 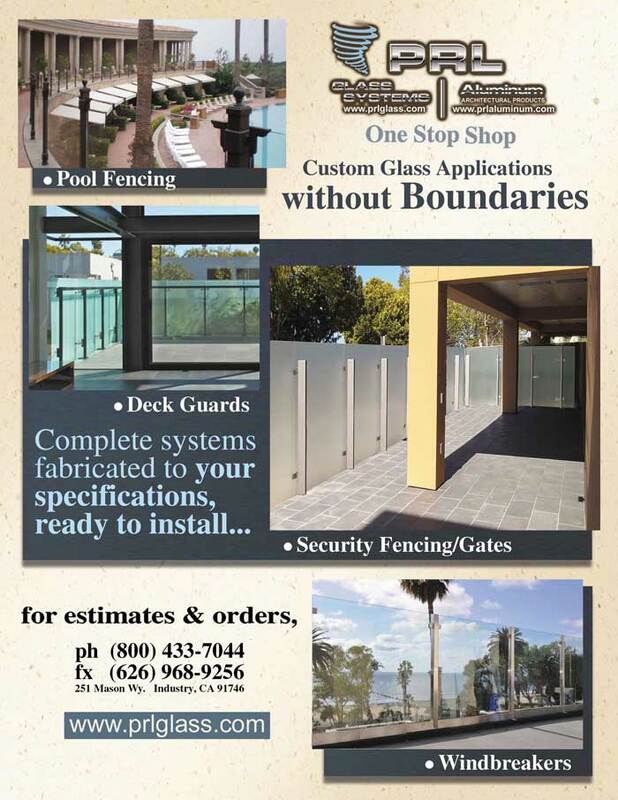 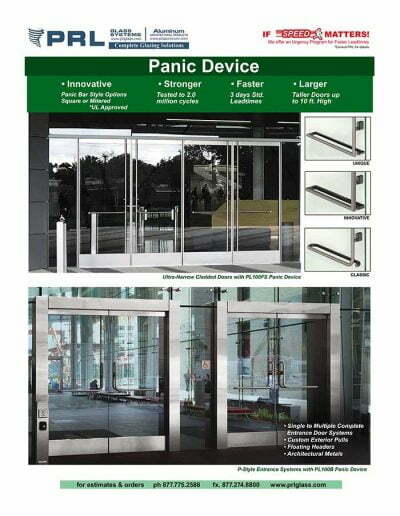 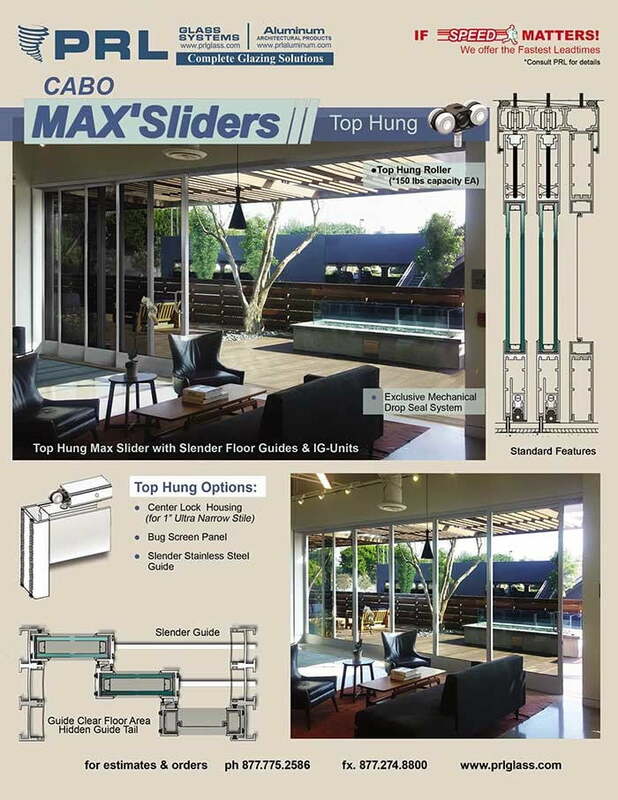 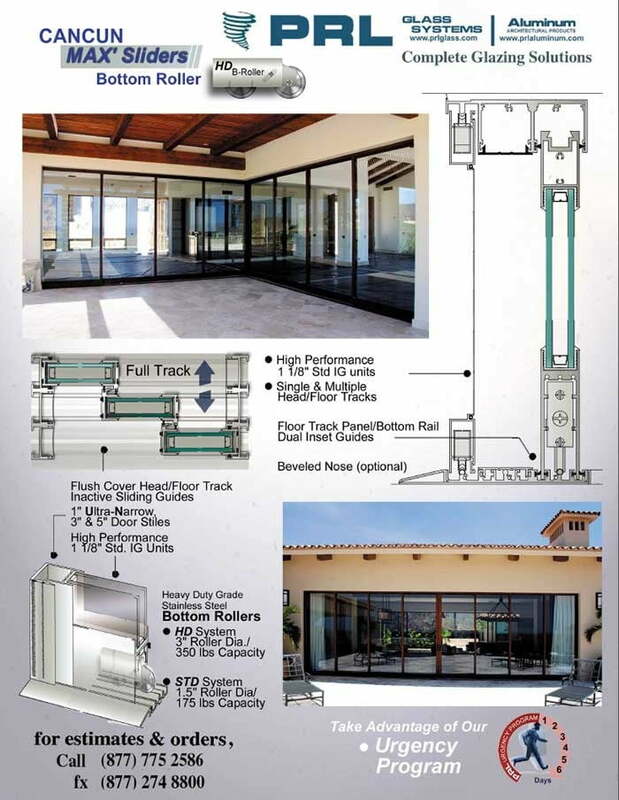 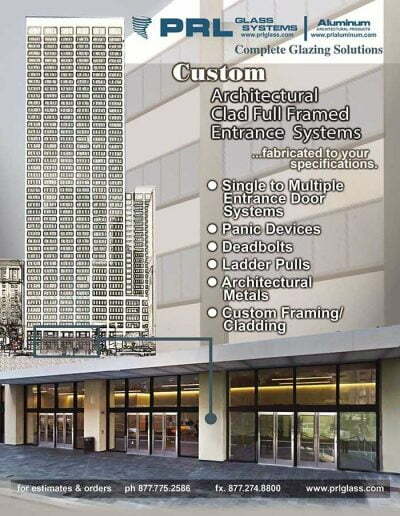 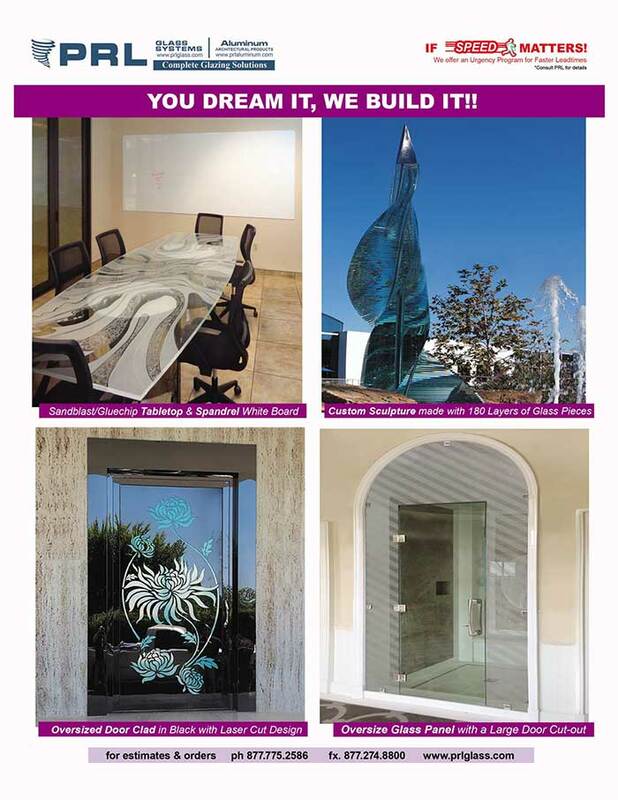 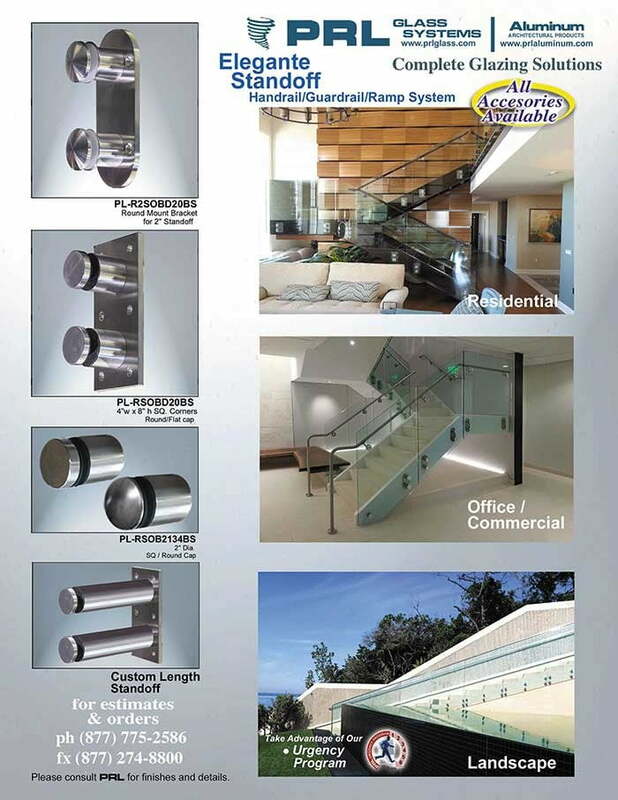 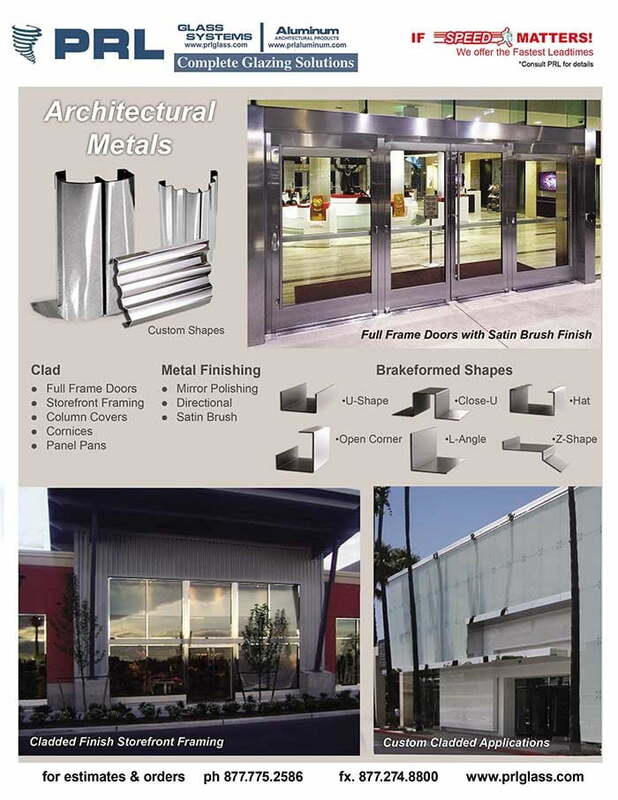 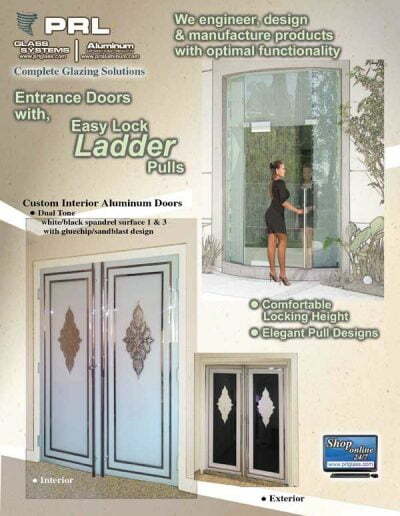 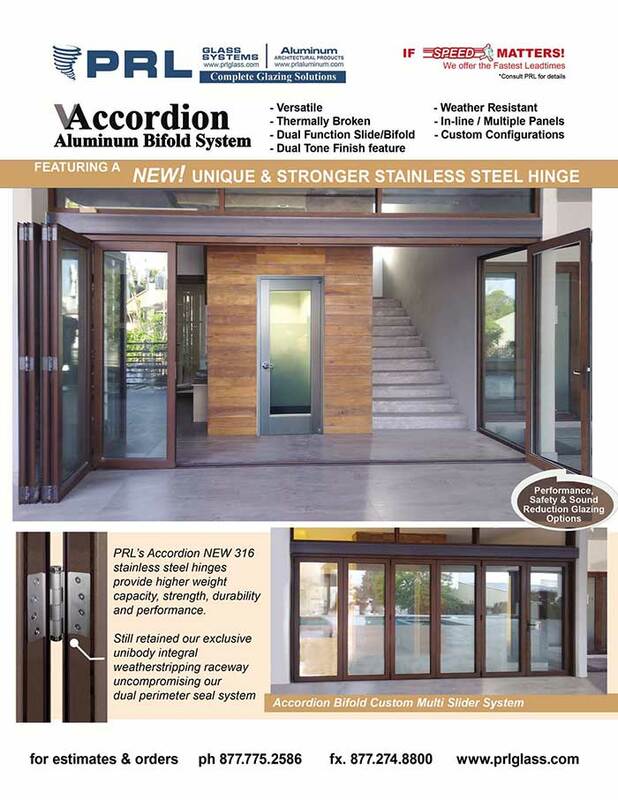 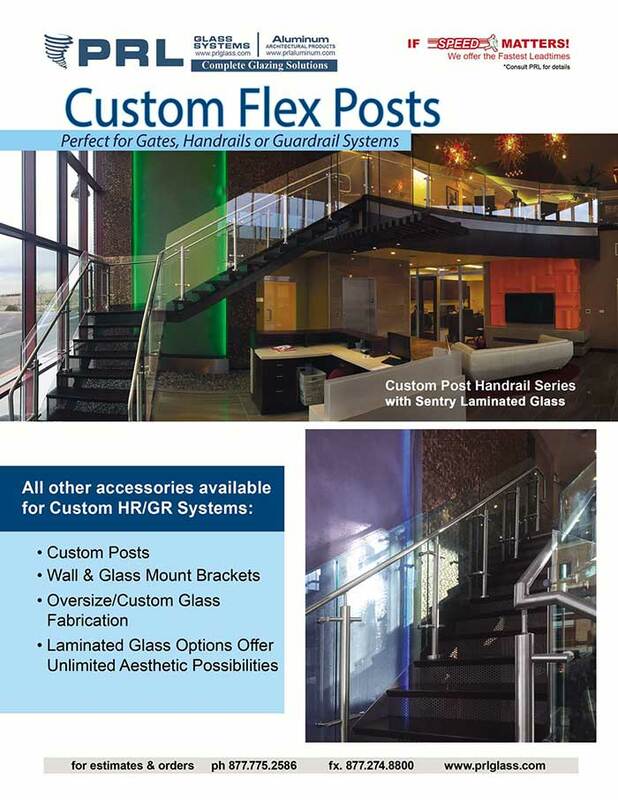 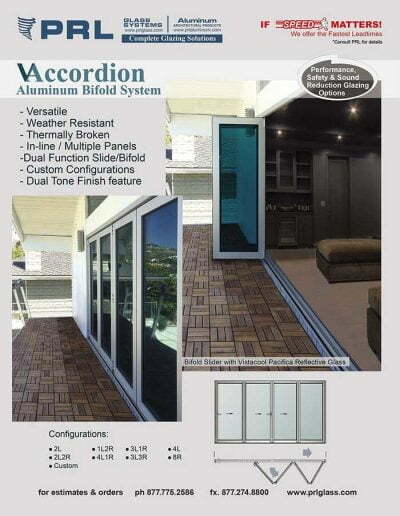 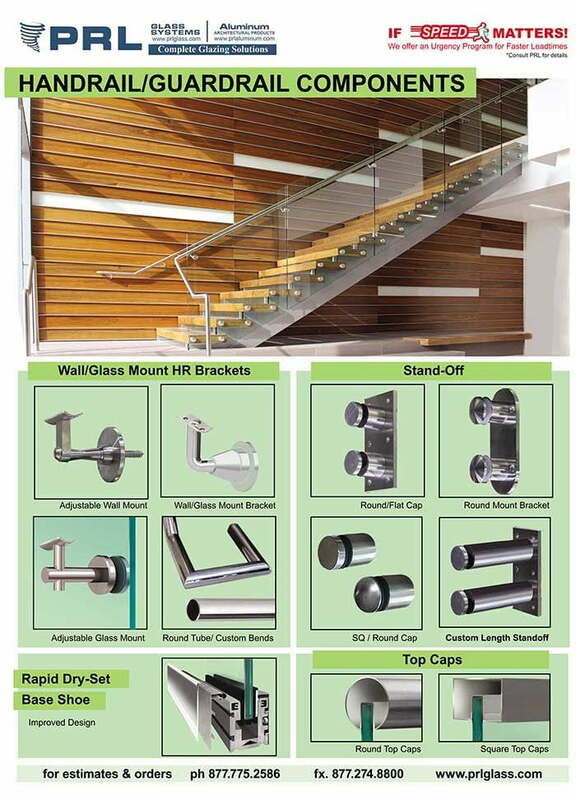 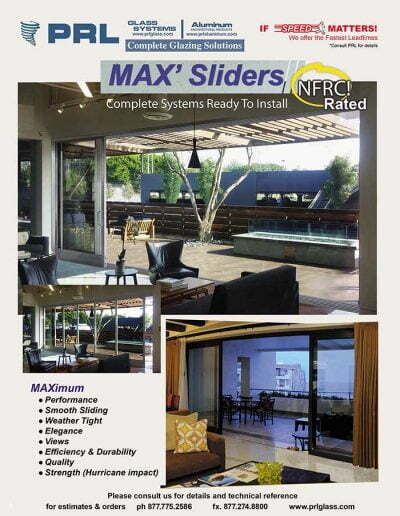 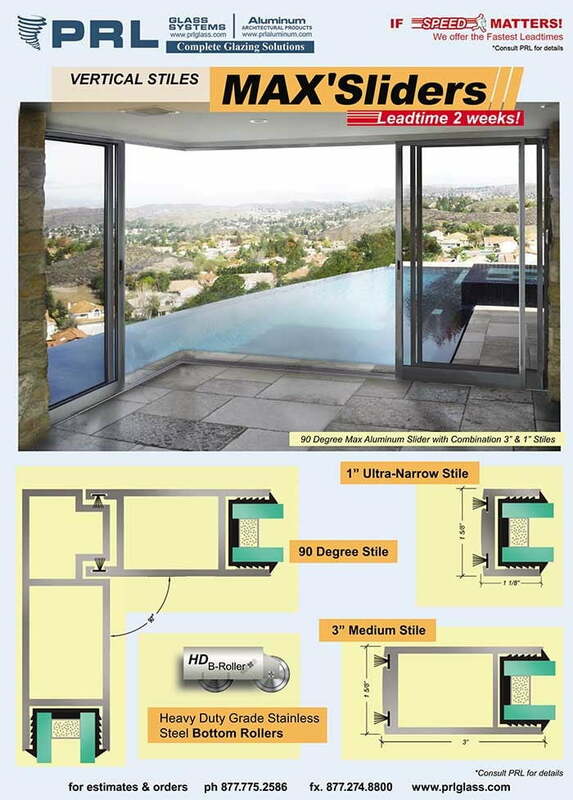 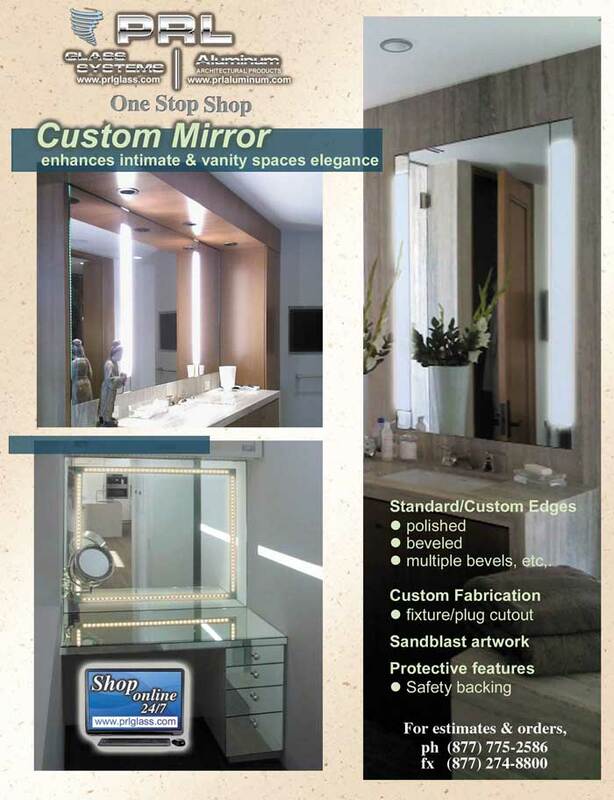 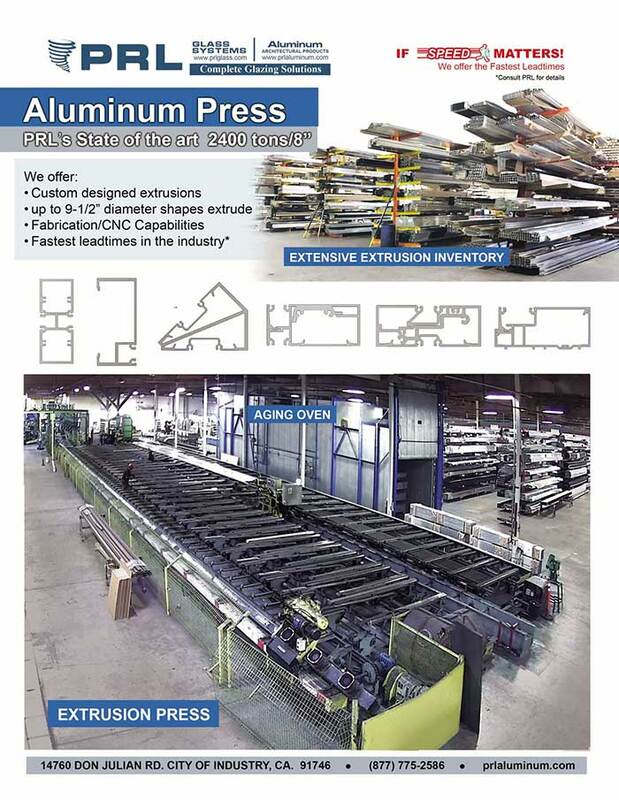 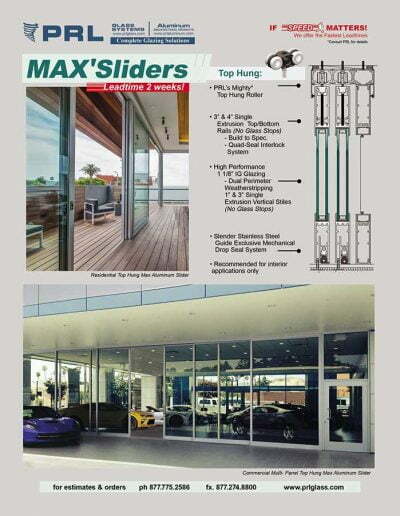 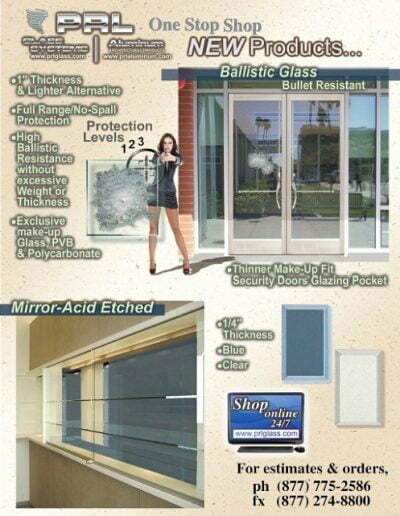 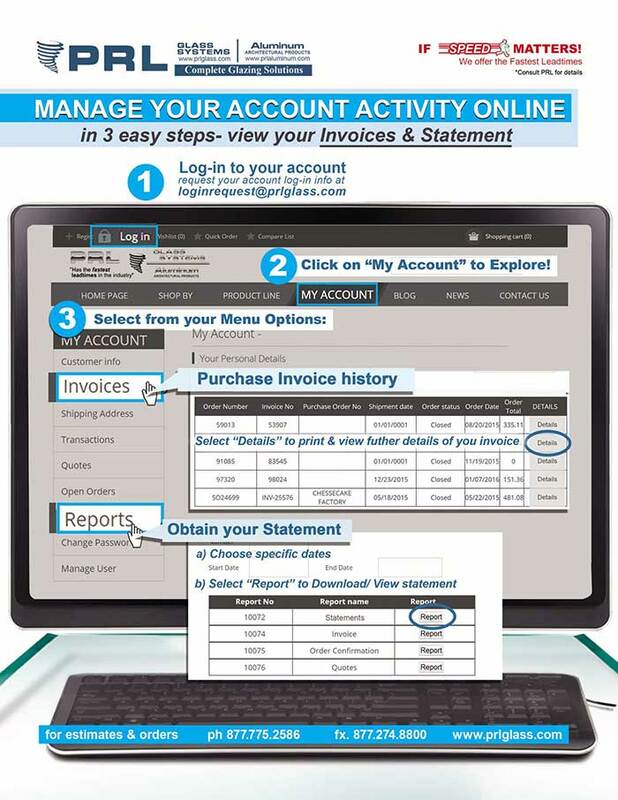 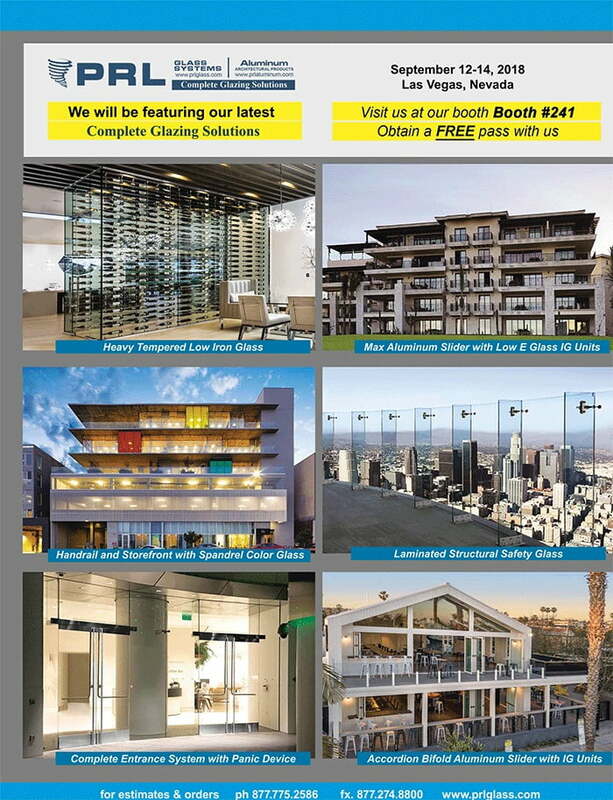 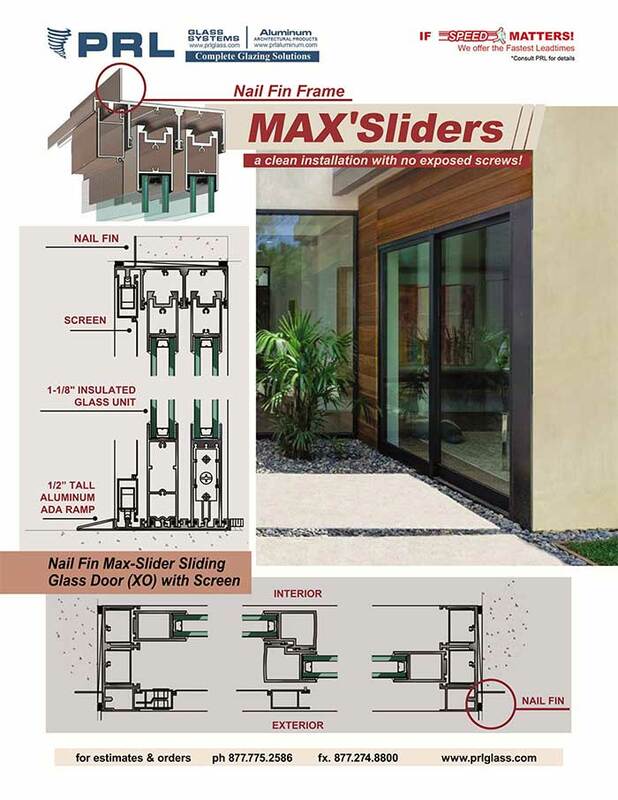 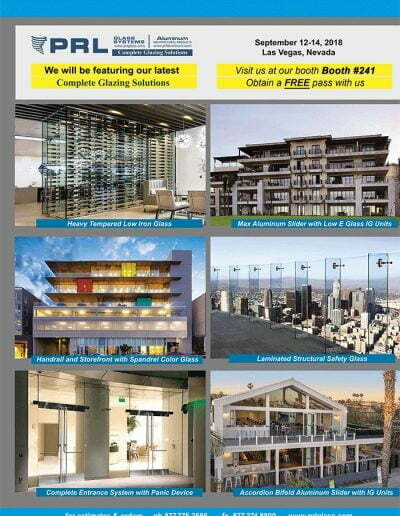 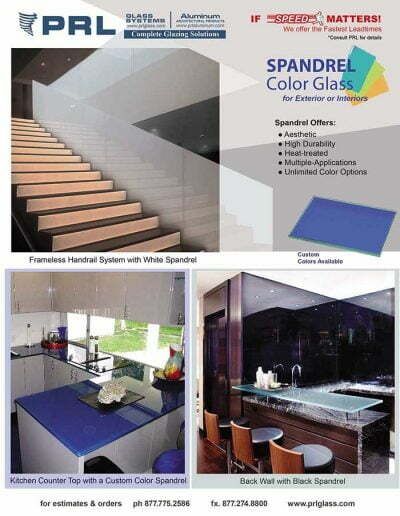 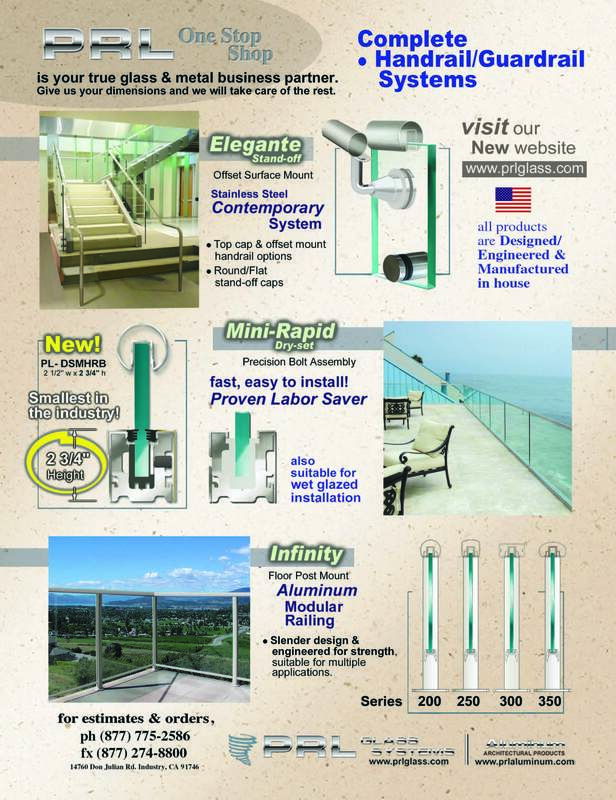 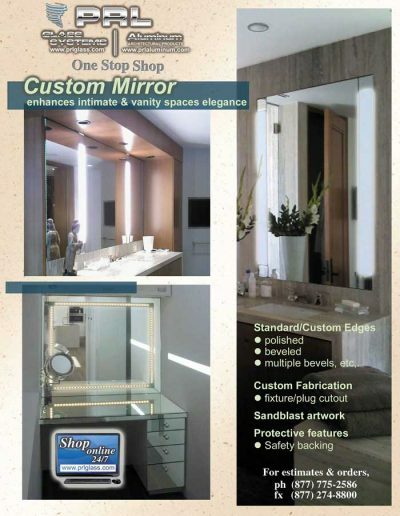 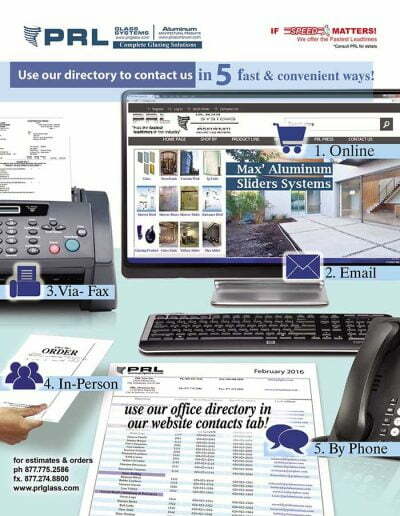 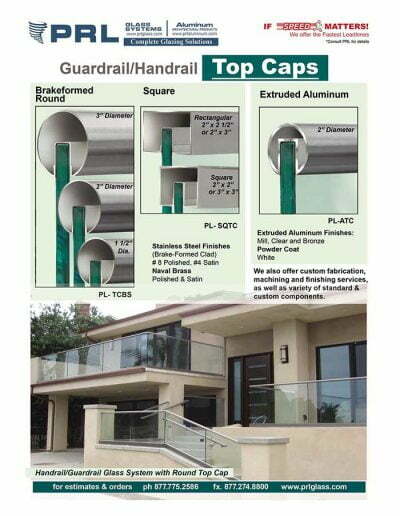 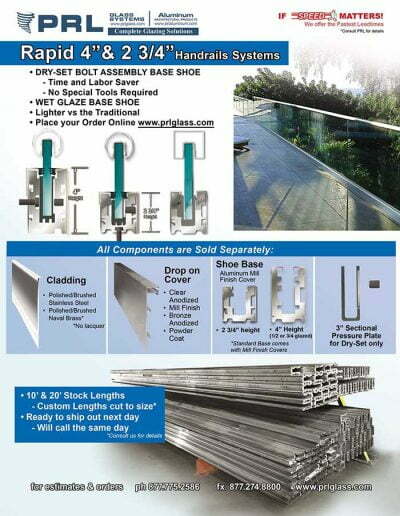 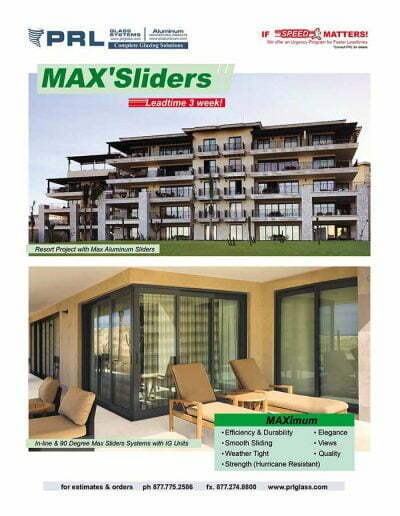 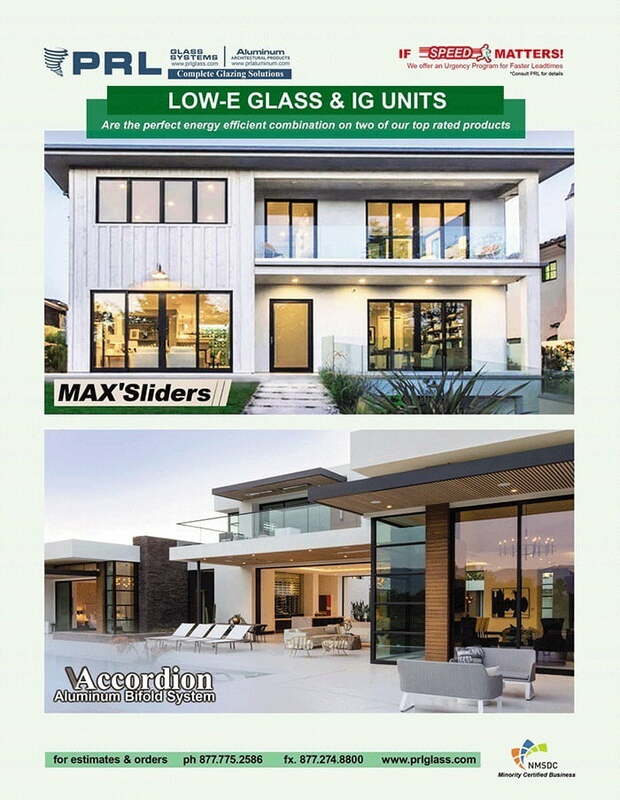 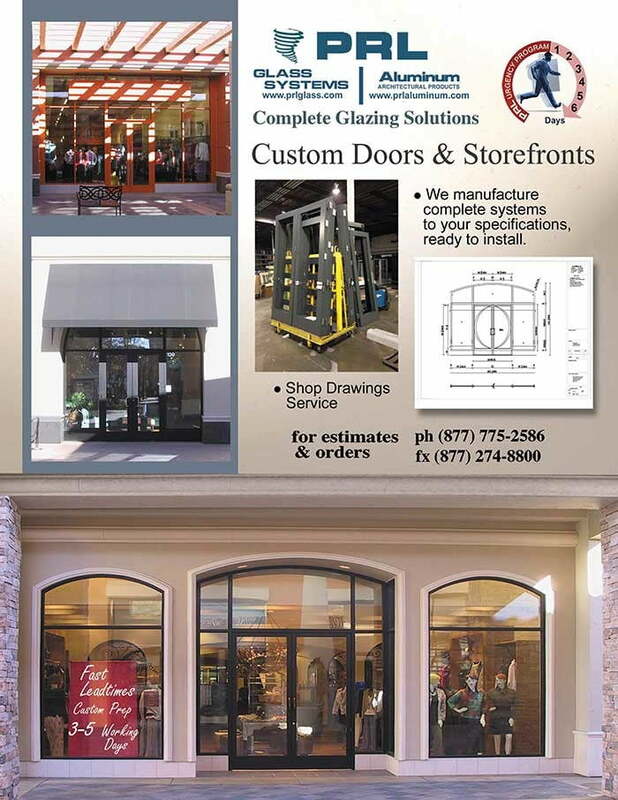 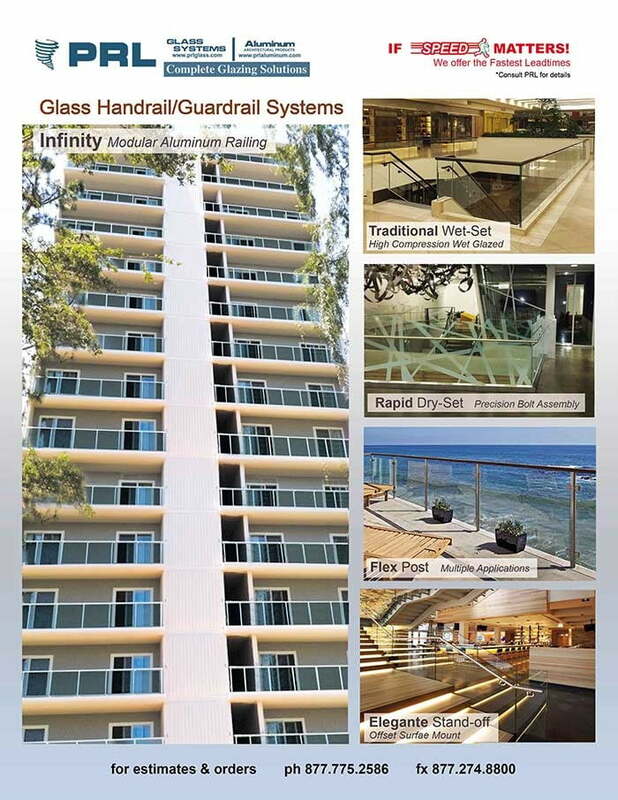 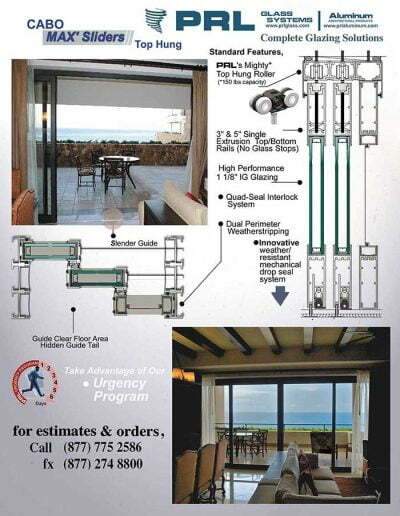 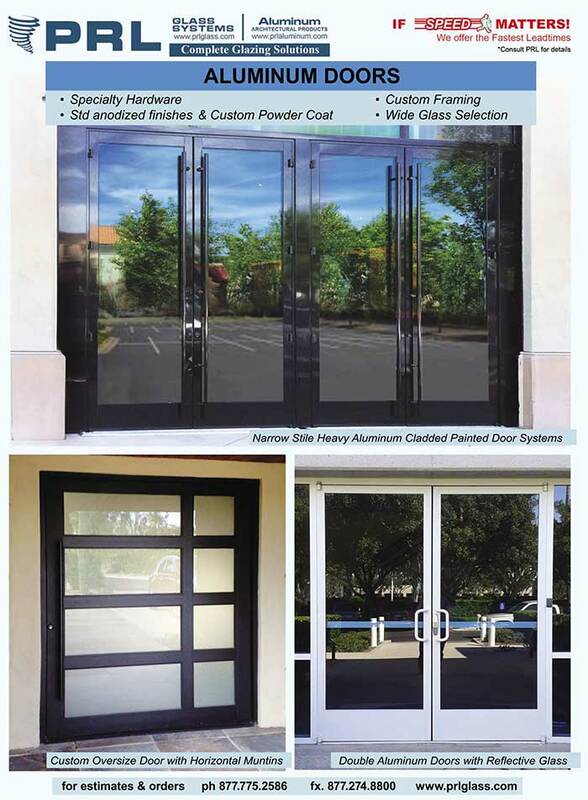 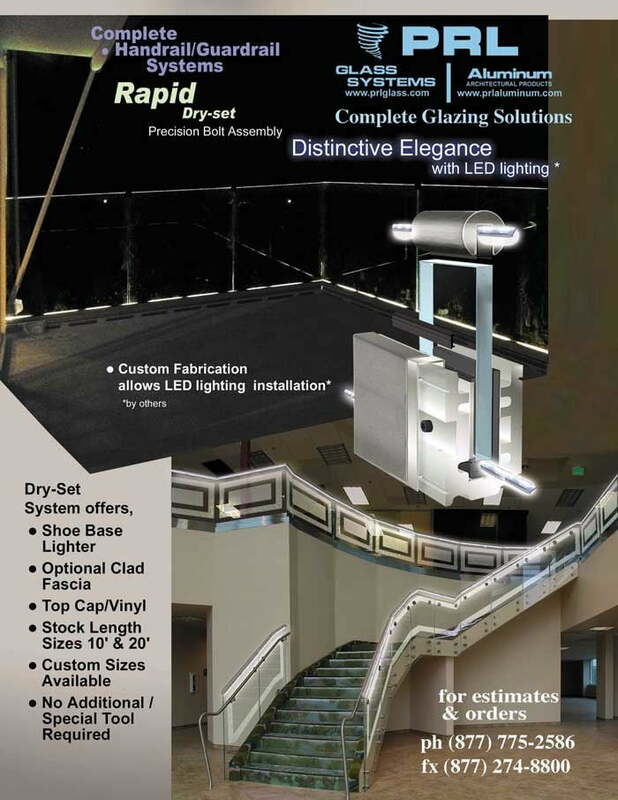 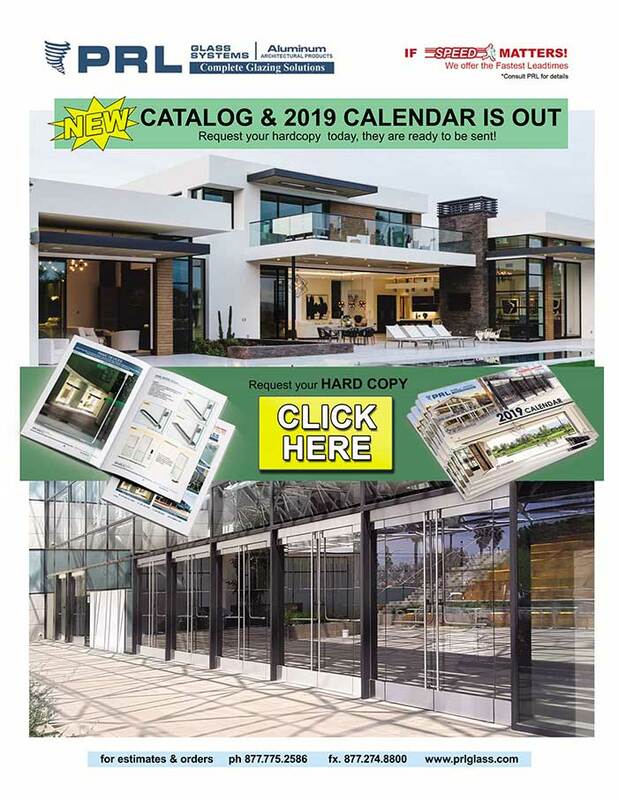 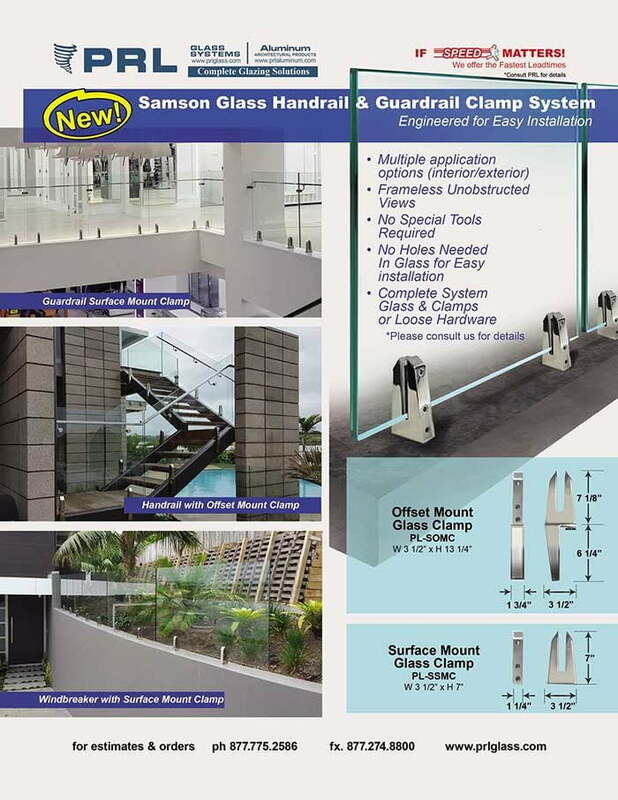 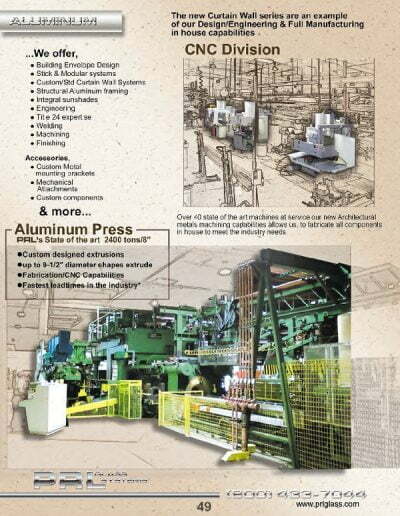 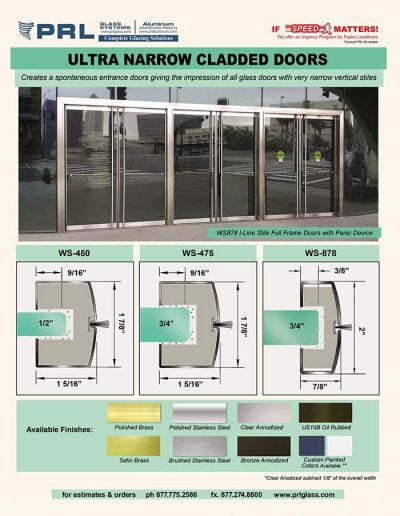 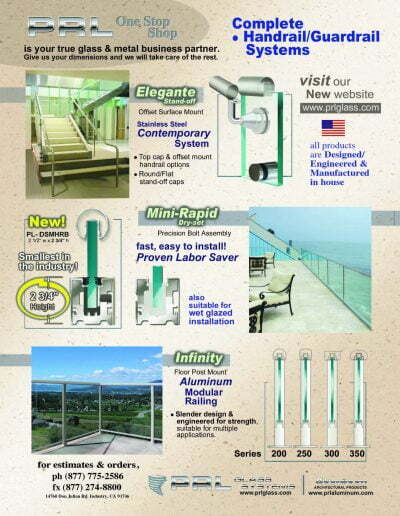 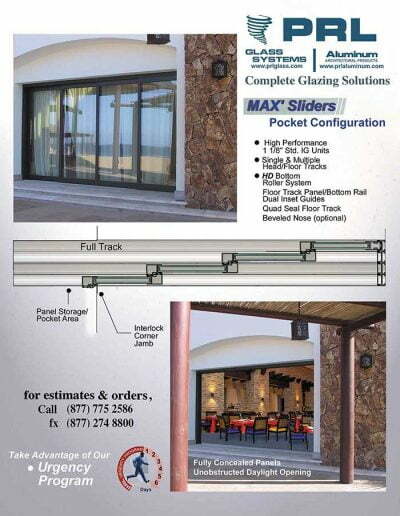 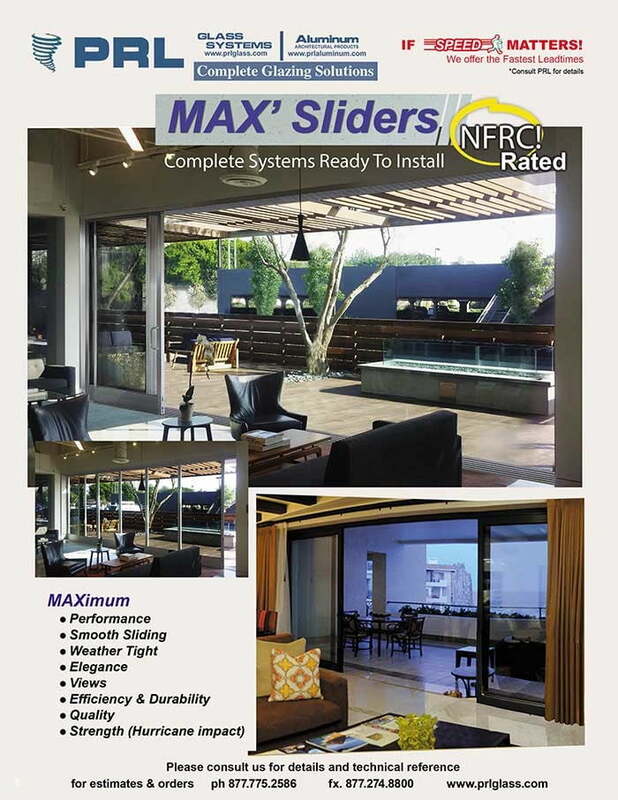 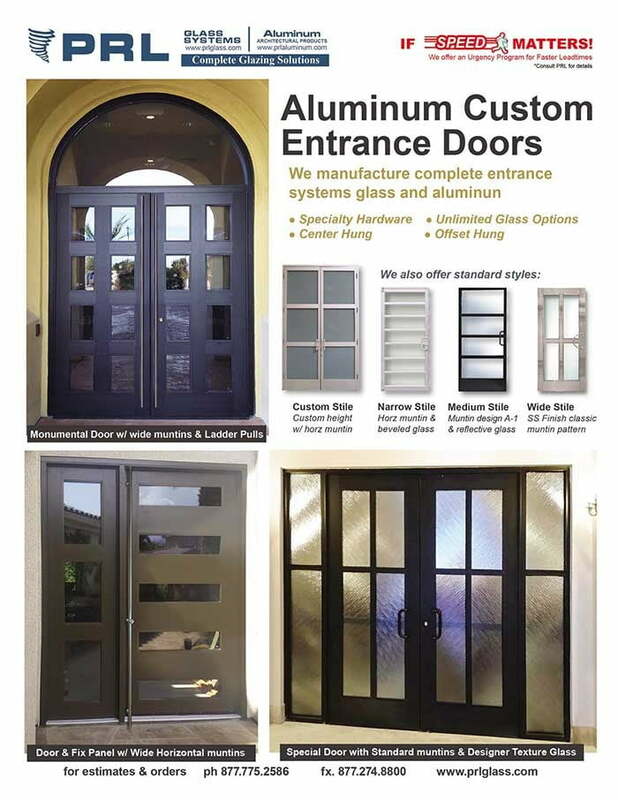 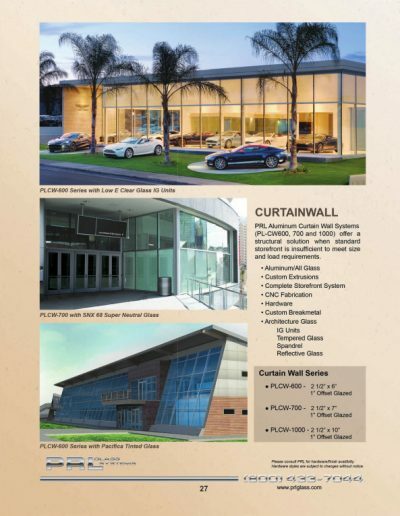 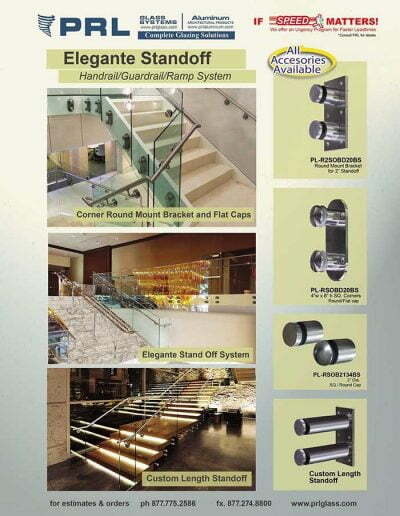 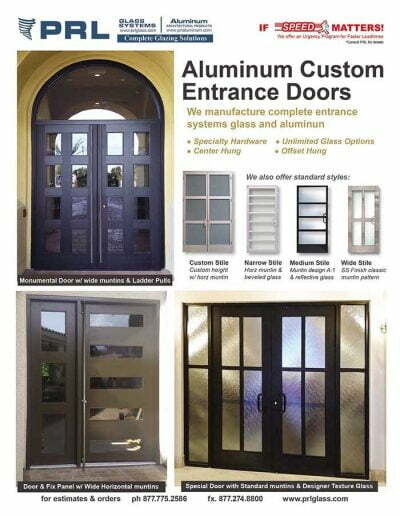 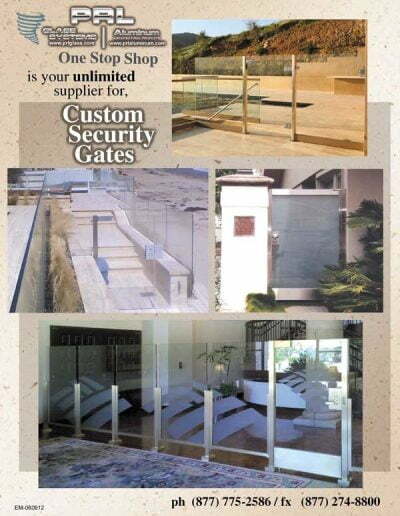 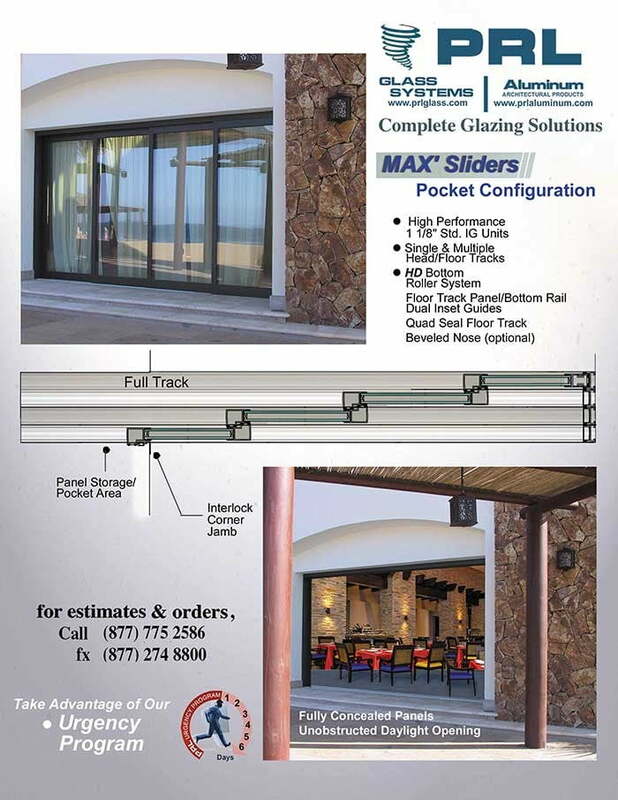 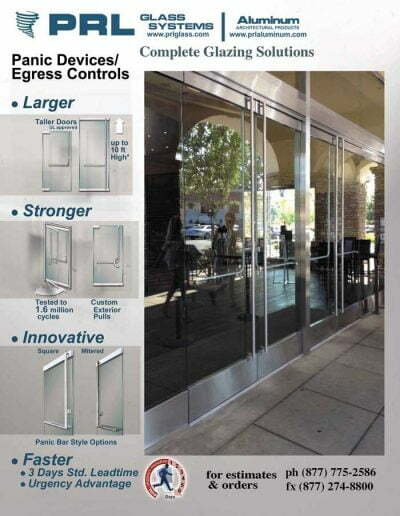 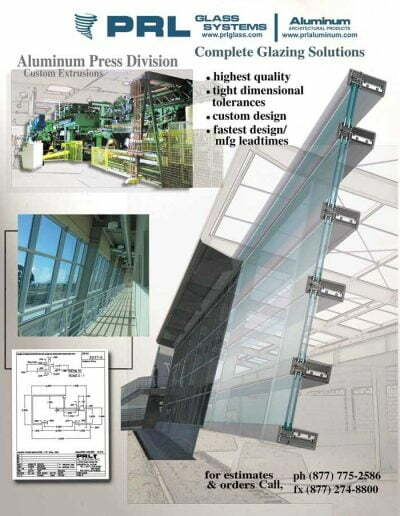 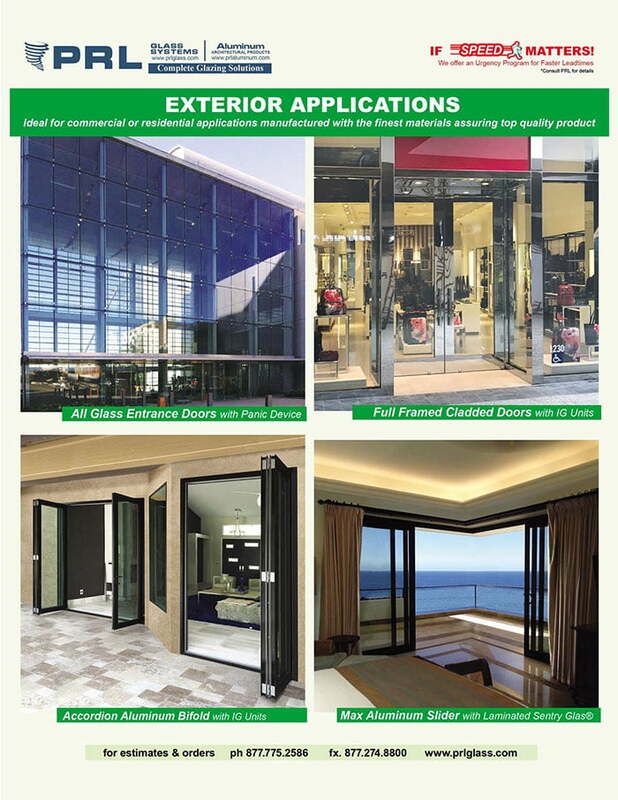 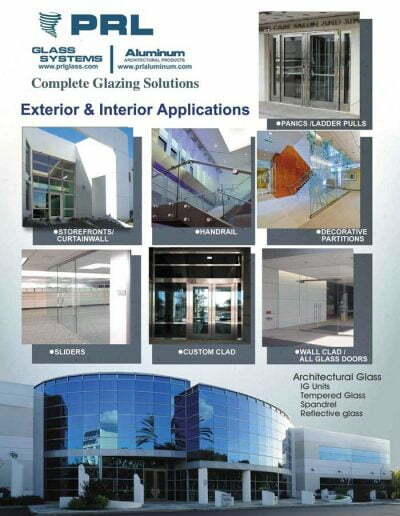 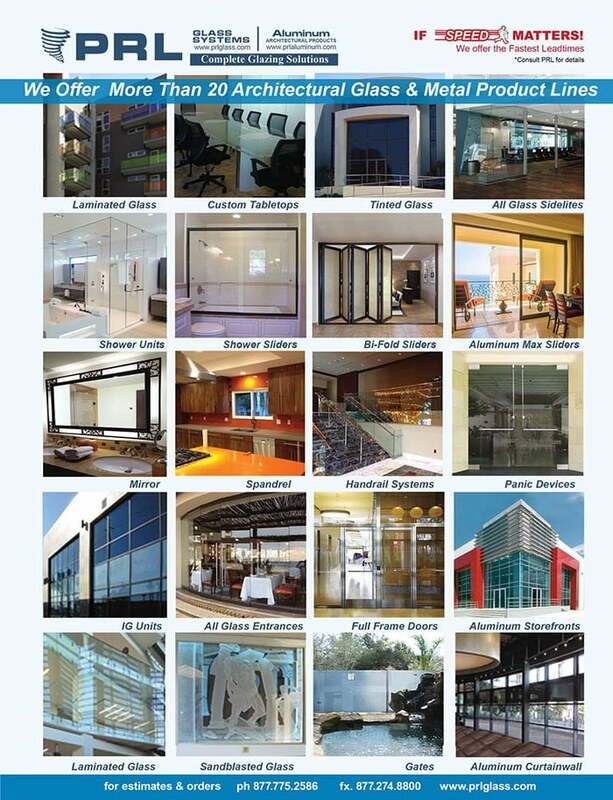 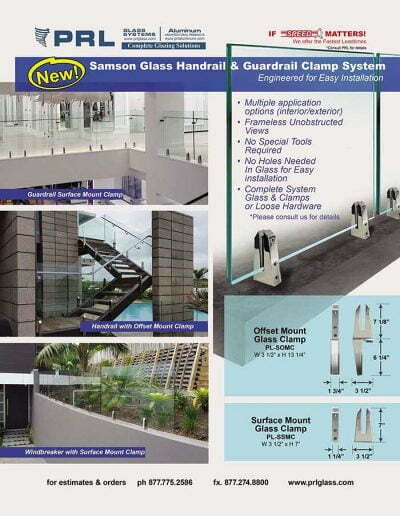 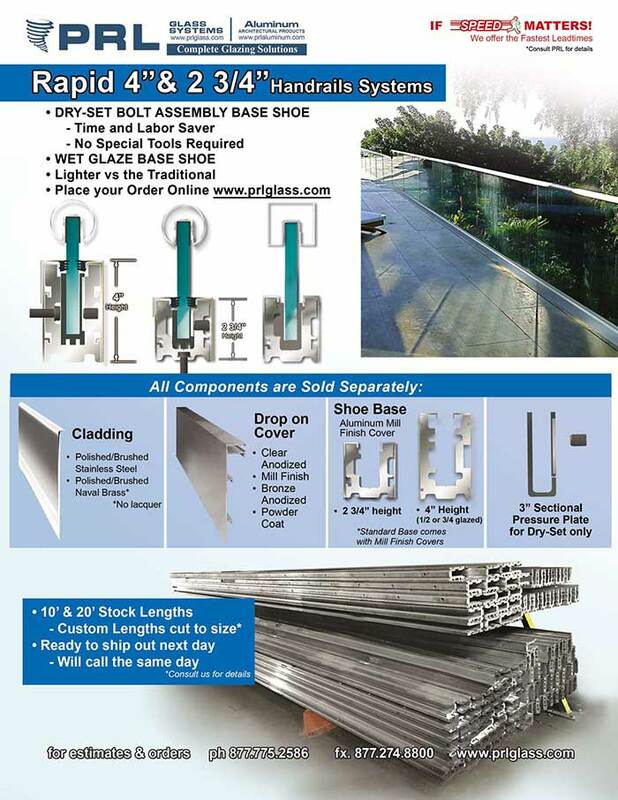 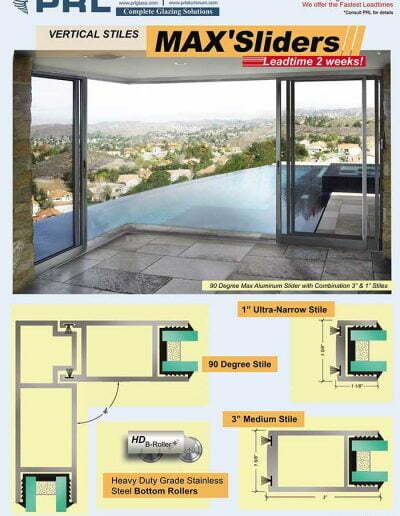 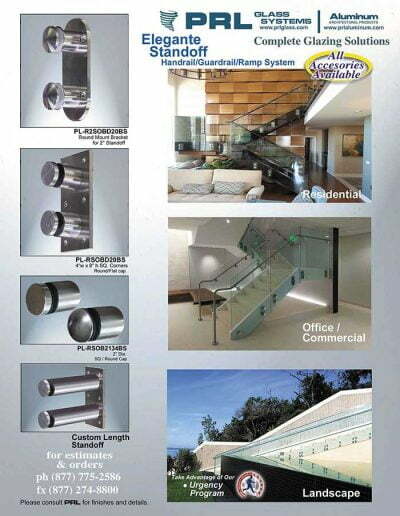 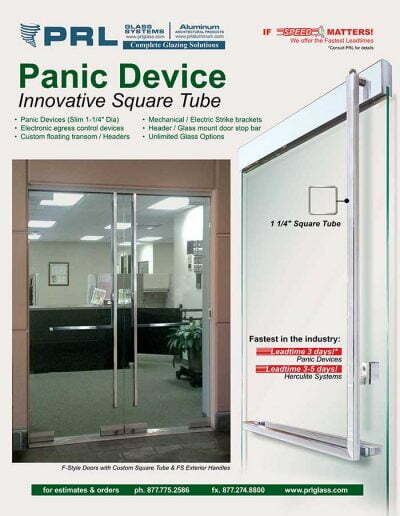 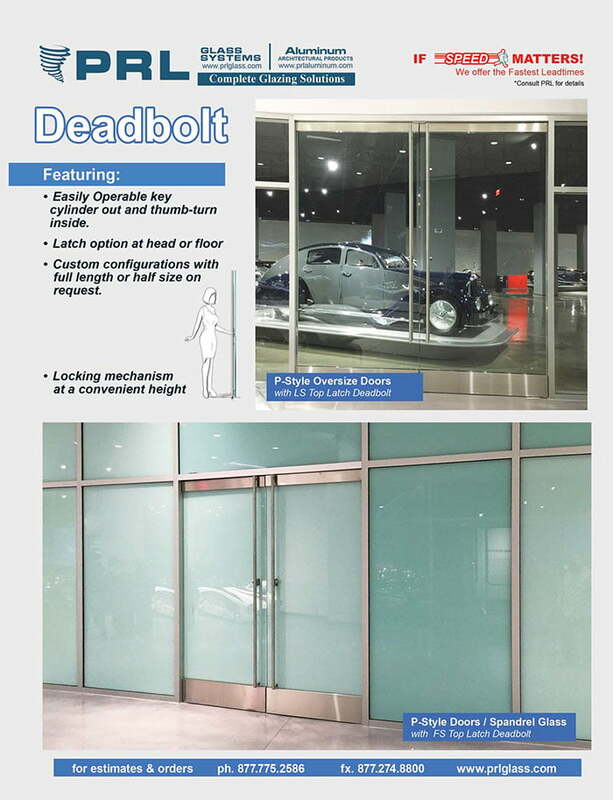 Simply supply us design and let us take care of the rest Toll Free 800-433-7044.